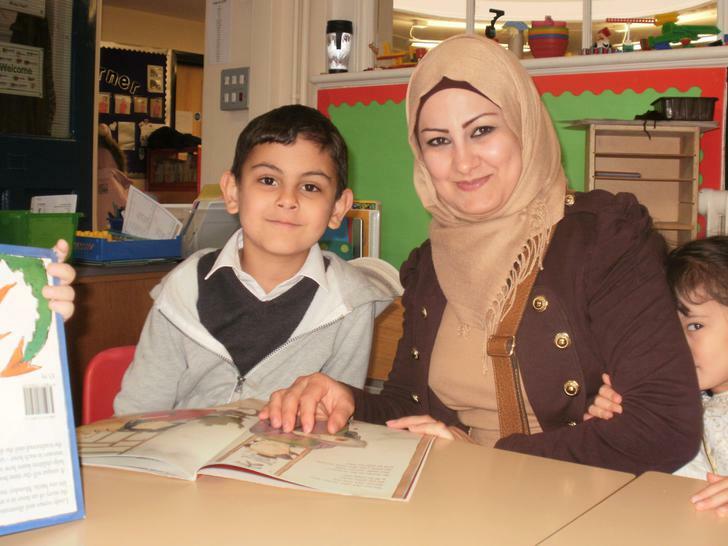 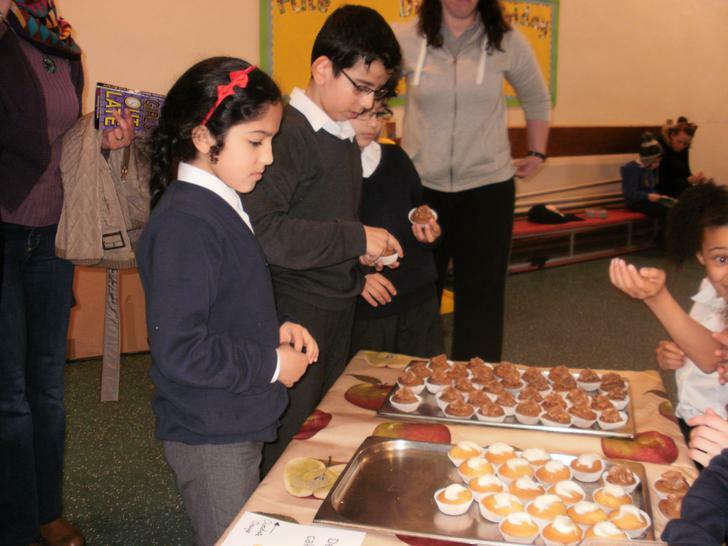 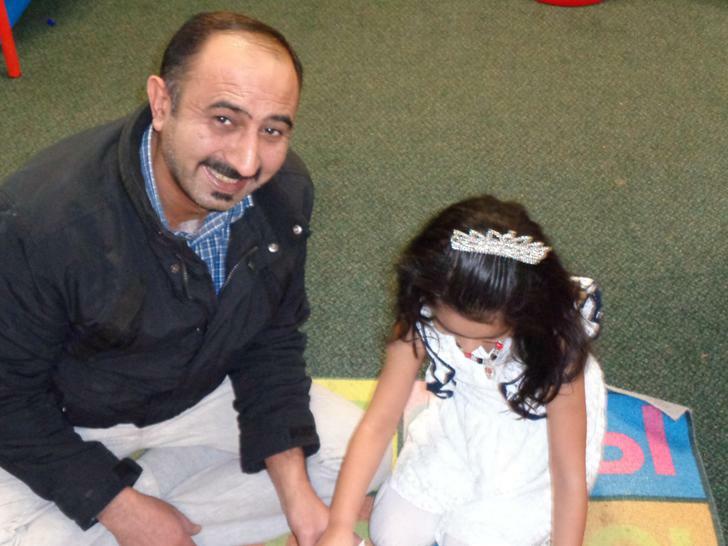 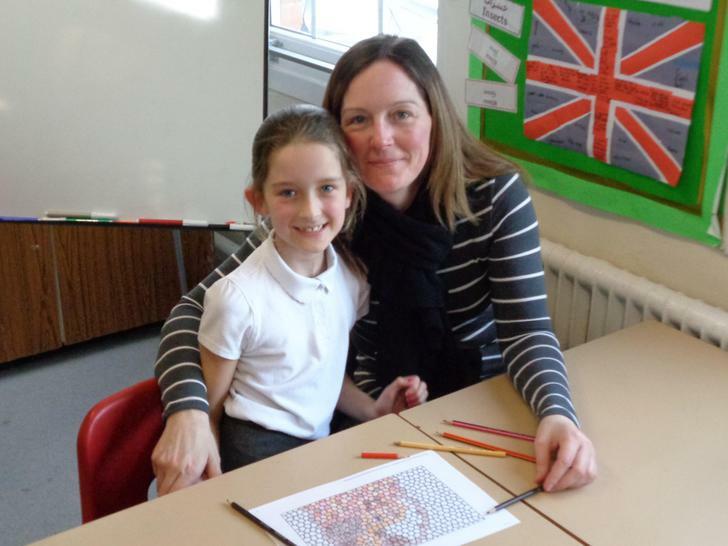 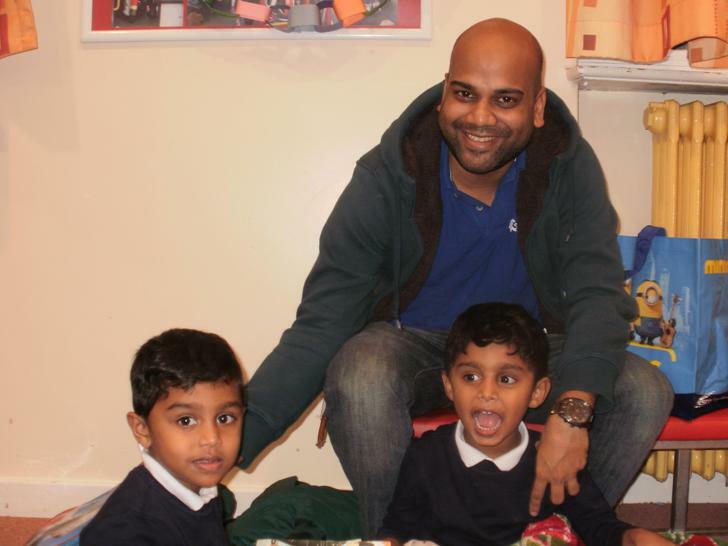 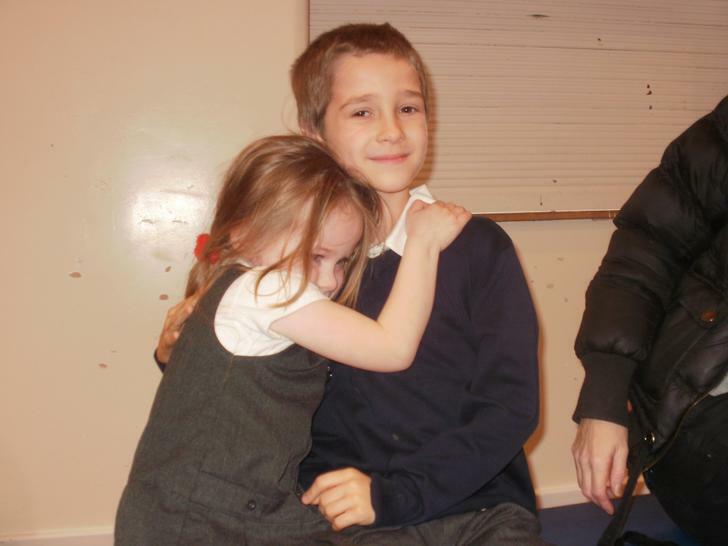 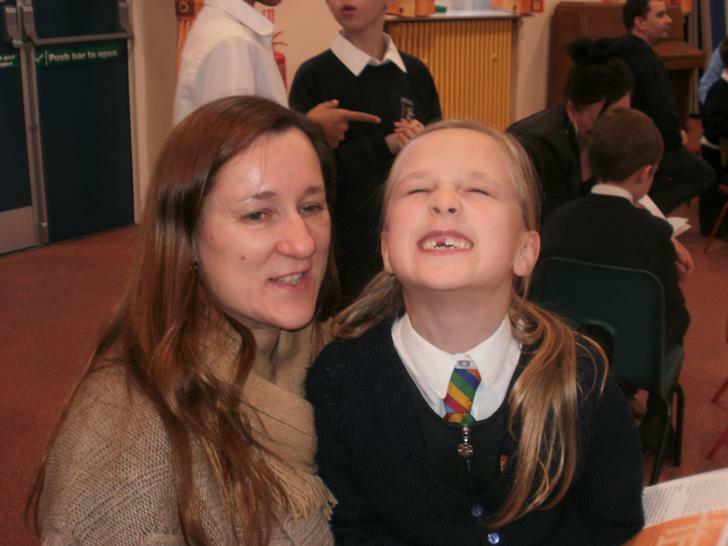 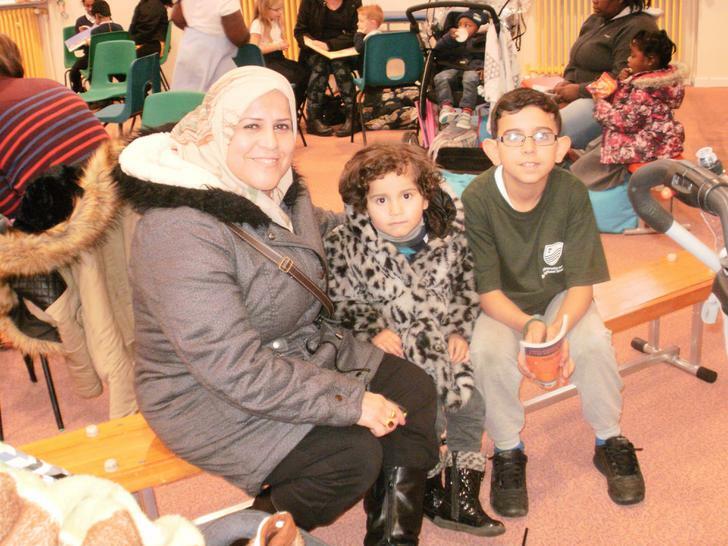 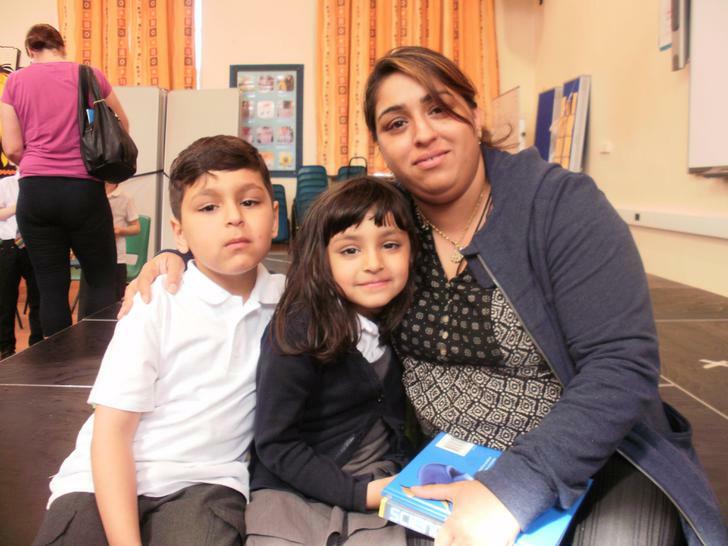 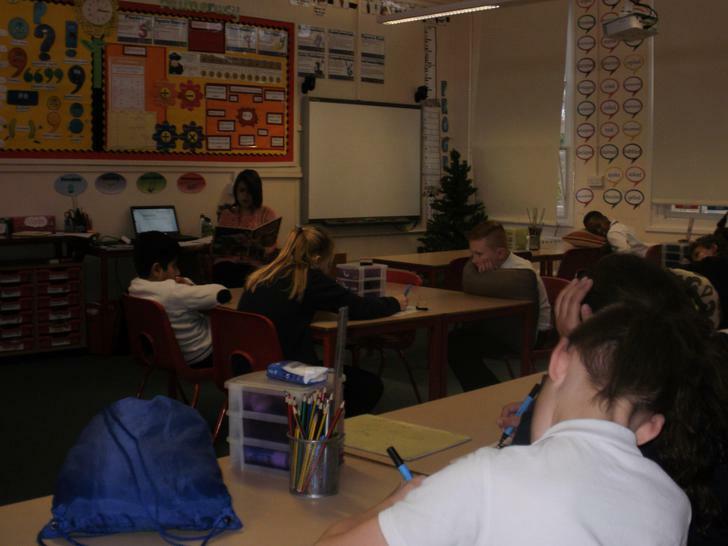 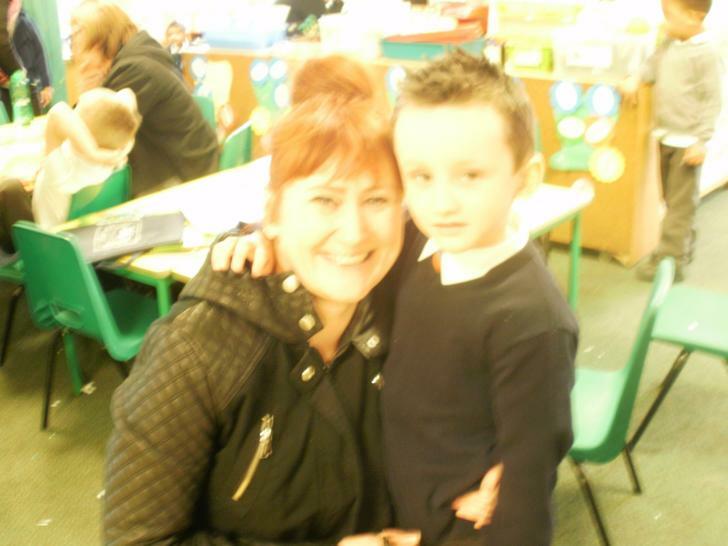 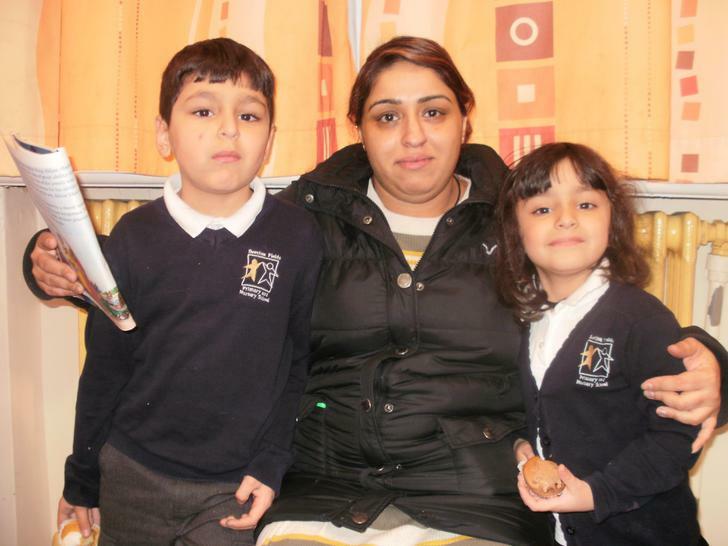 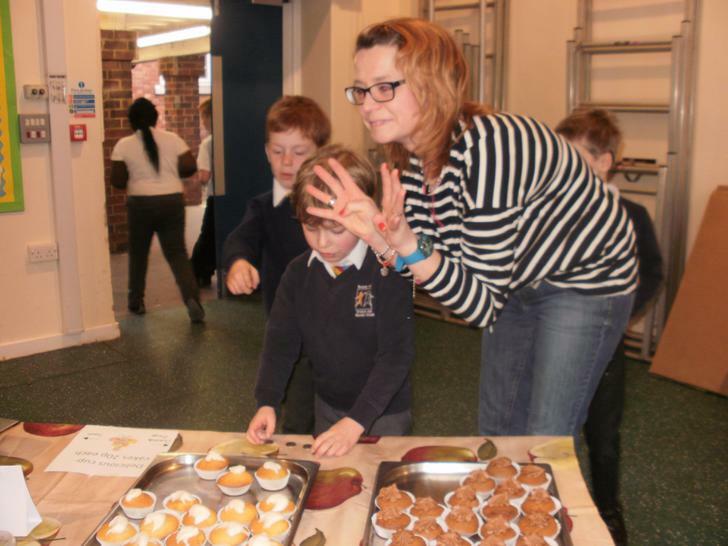 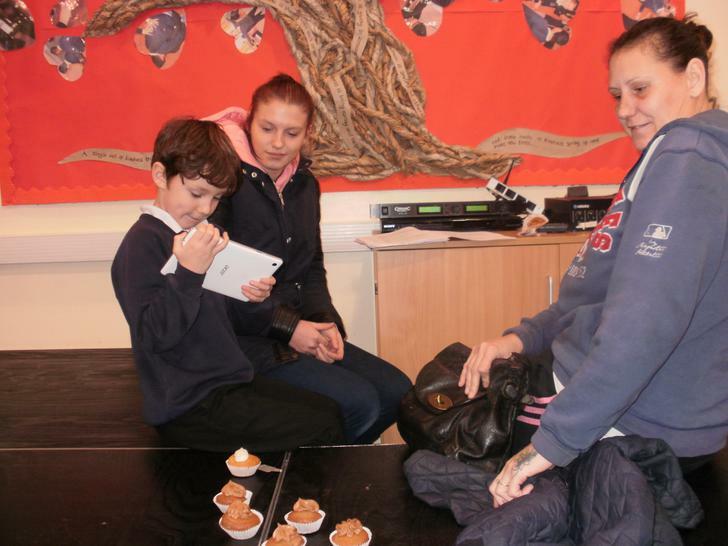 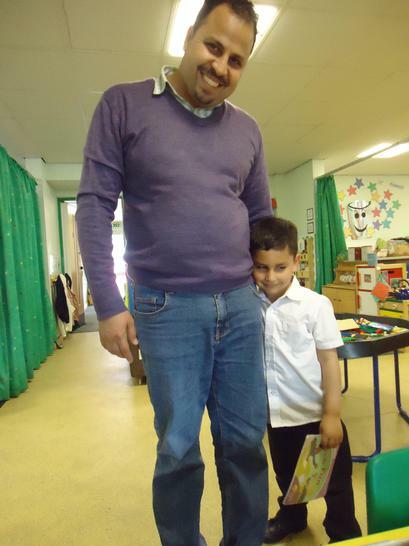 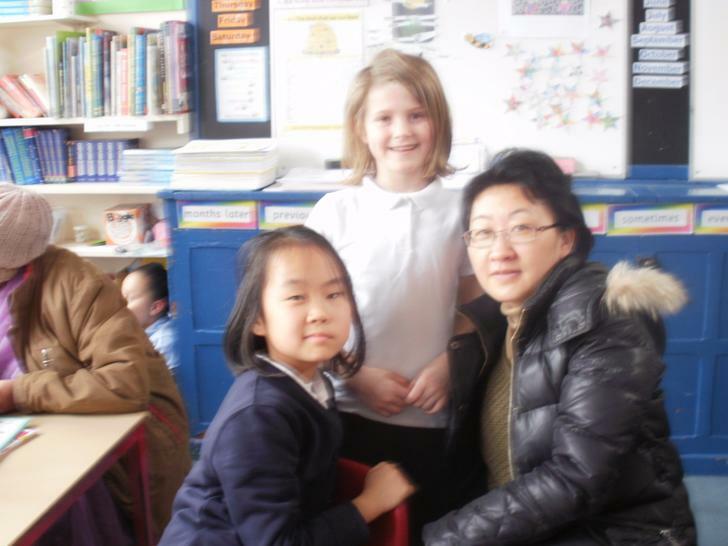 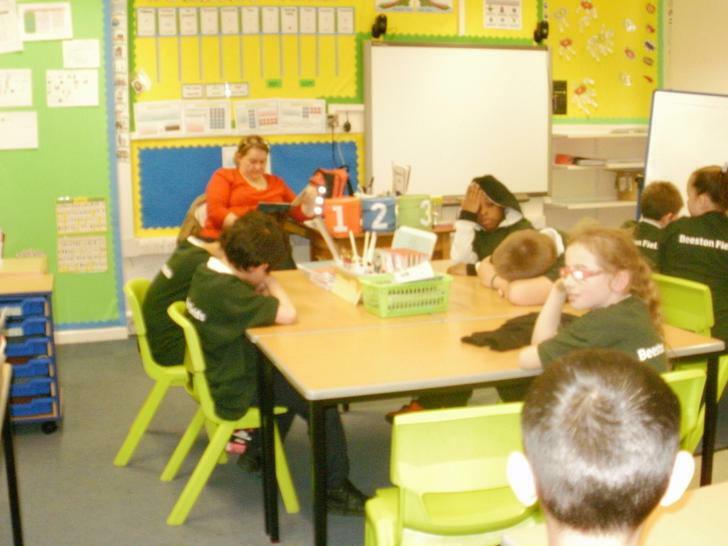 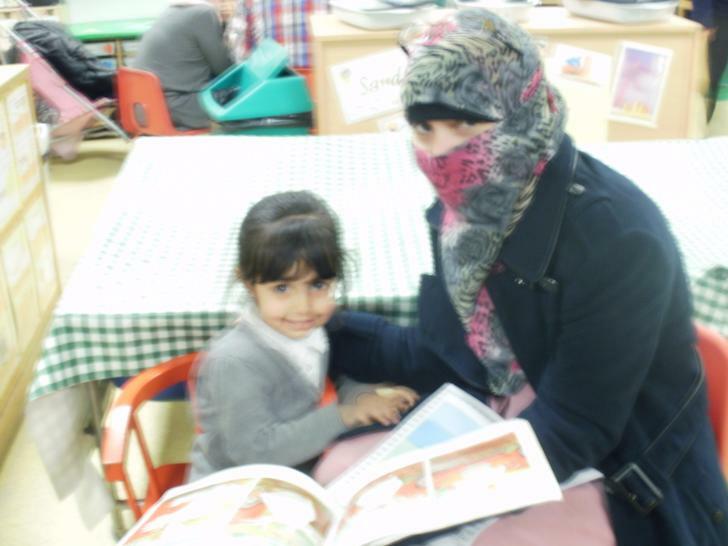 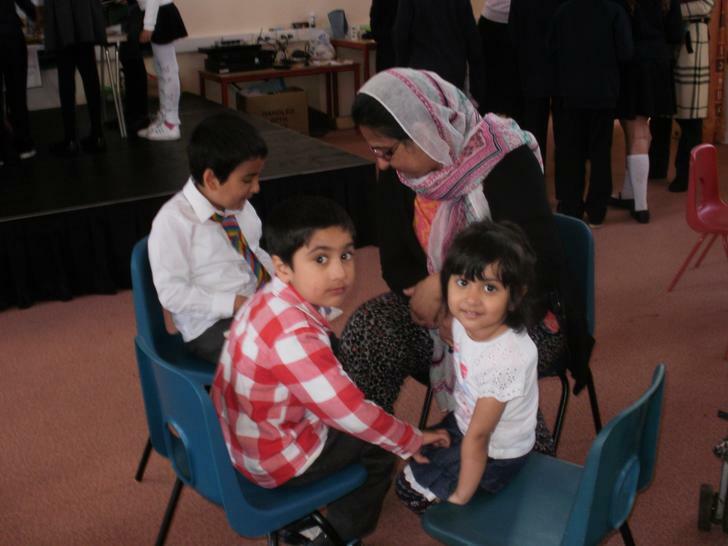 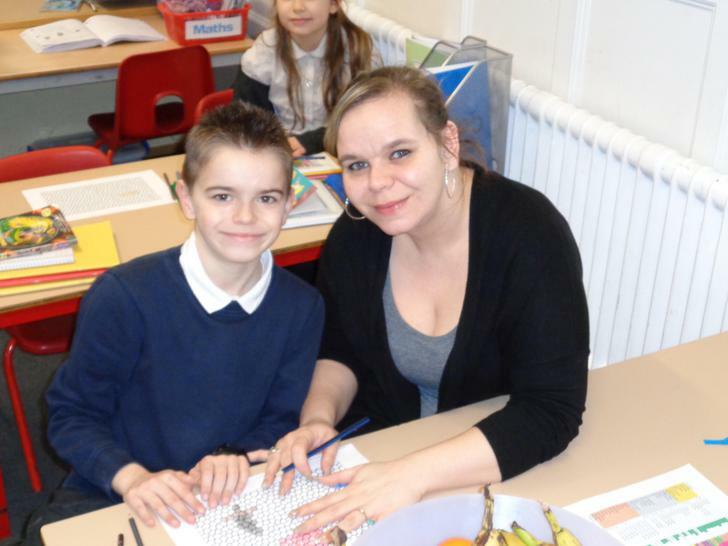 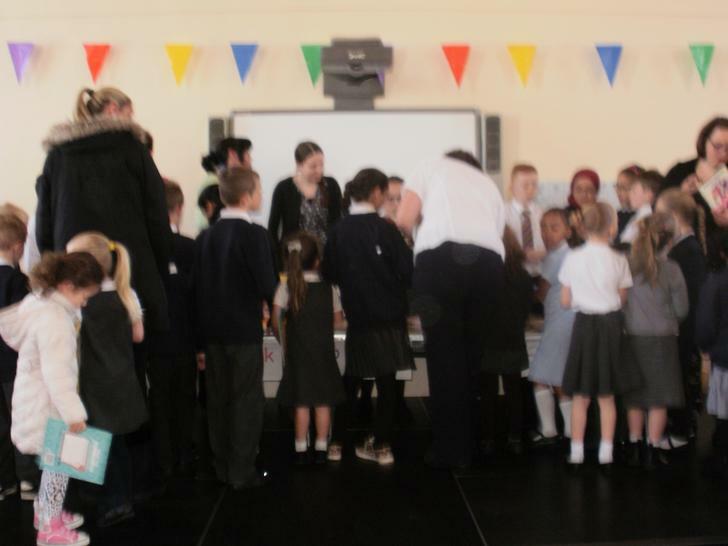 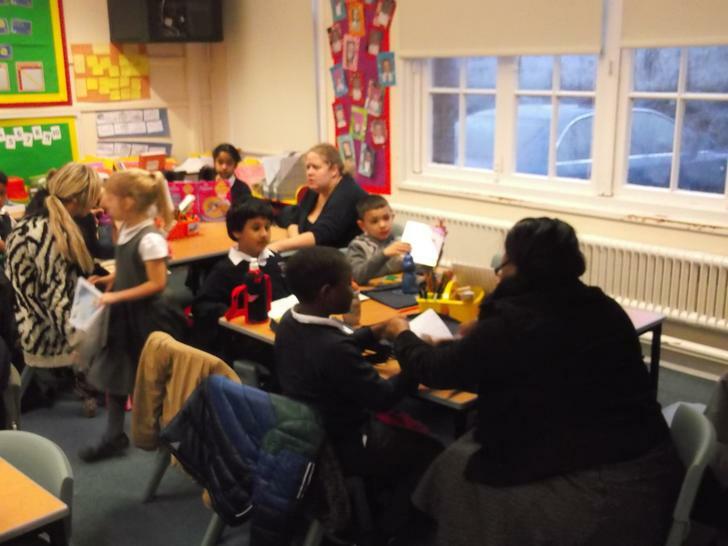 On the first Friday of each month at 3pm, the children at Beeston Fields have decided to ‘kidnap’ their parents! 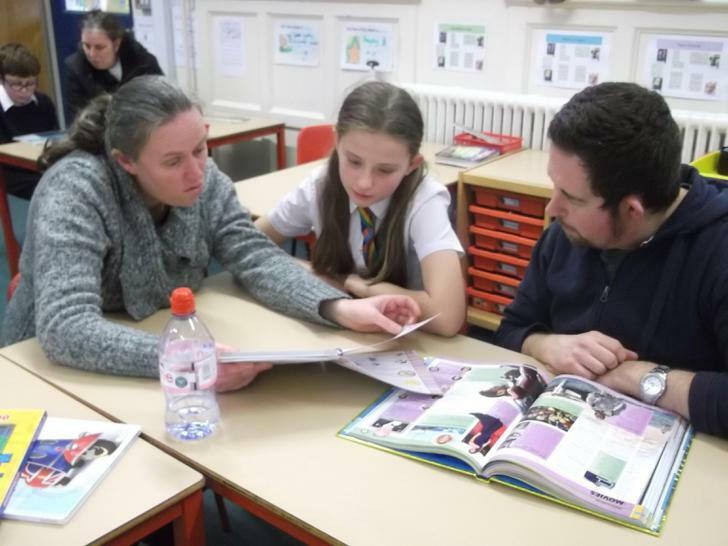 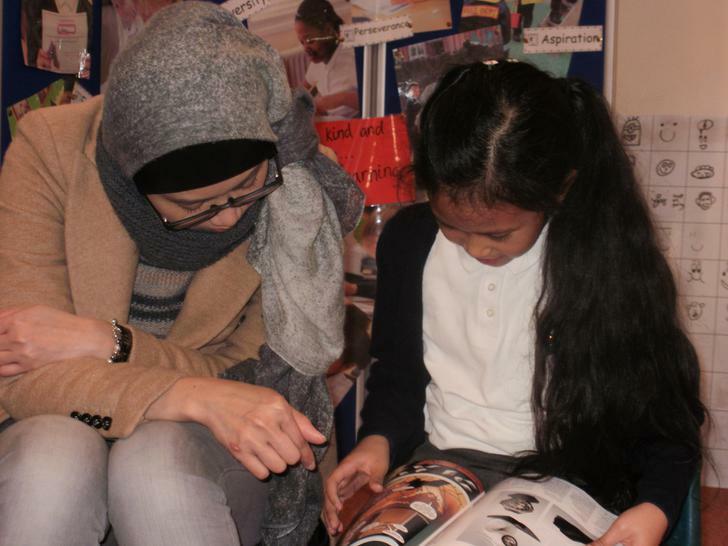 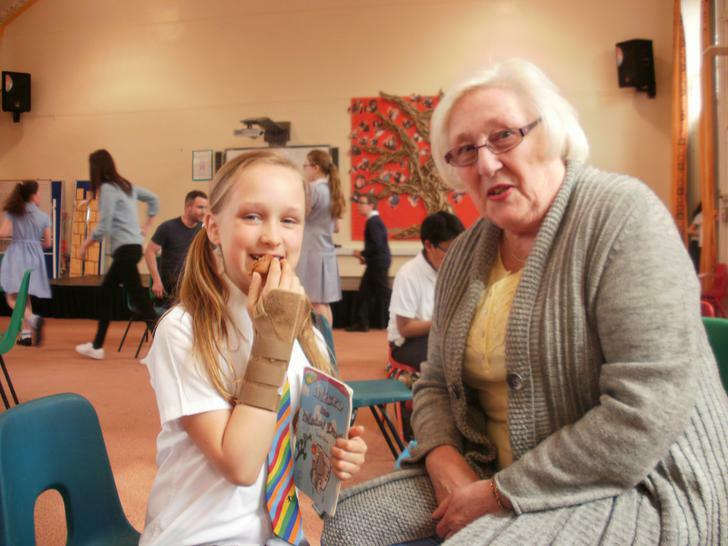 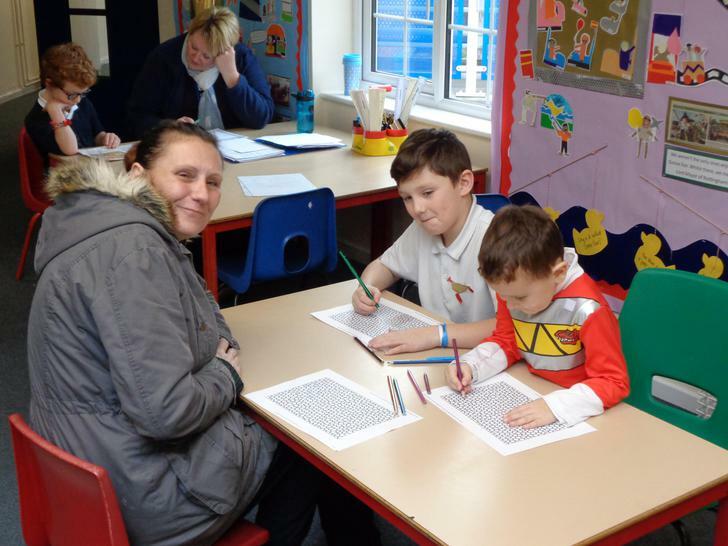 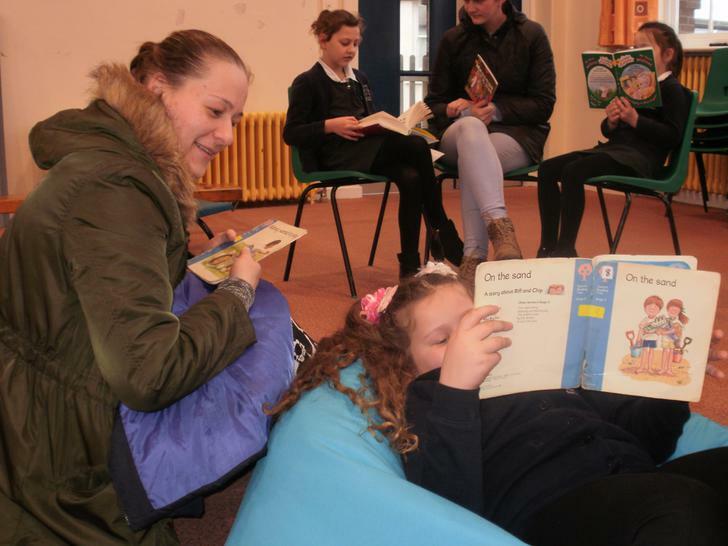 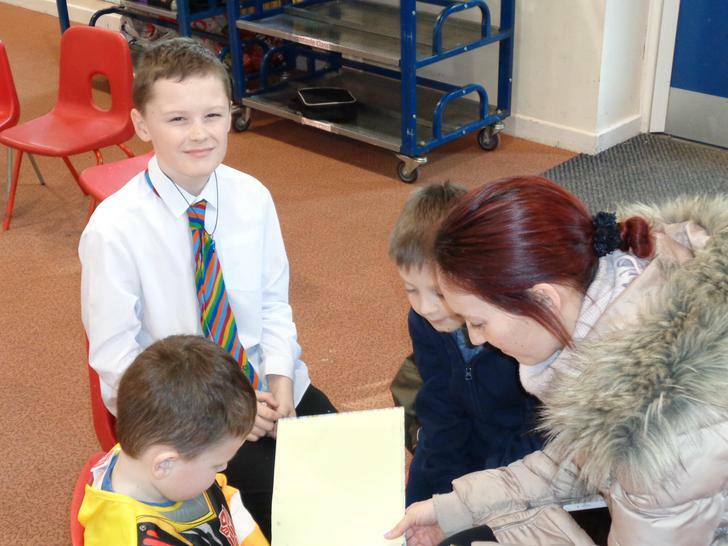 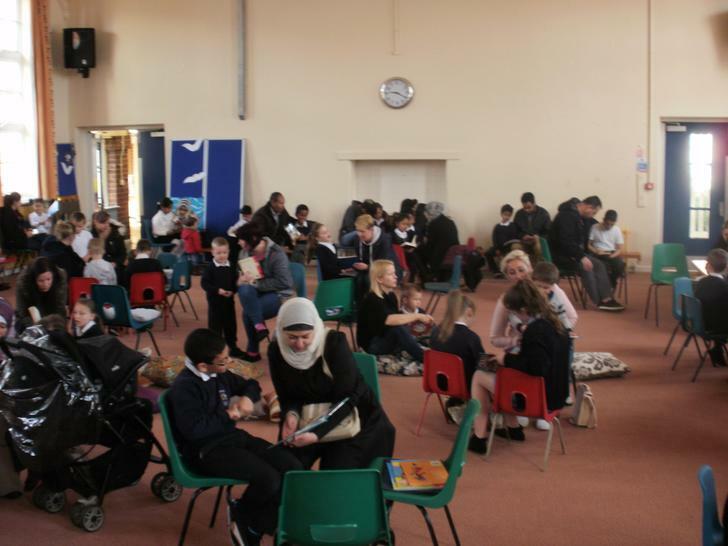 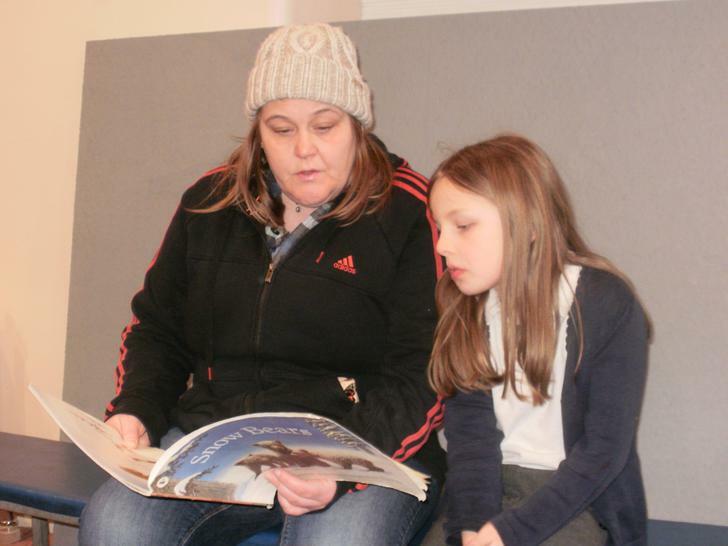 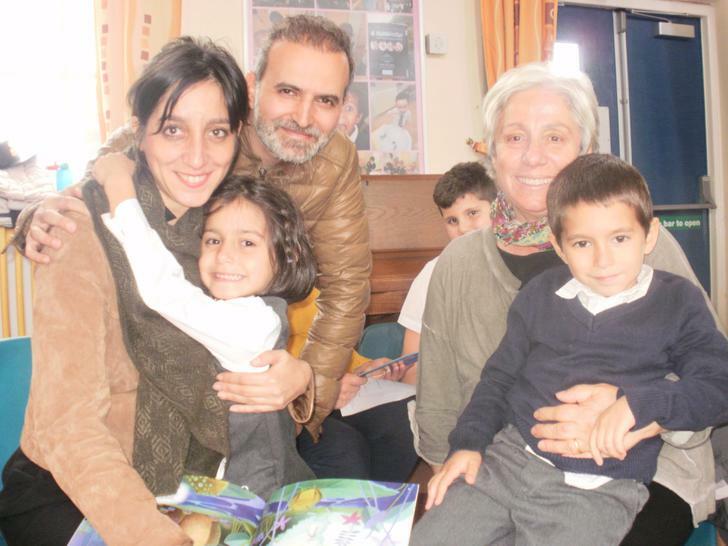 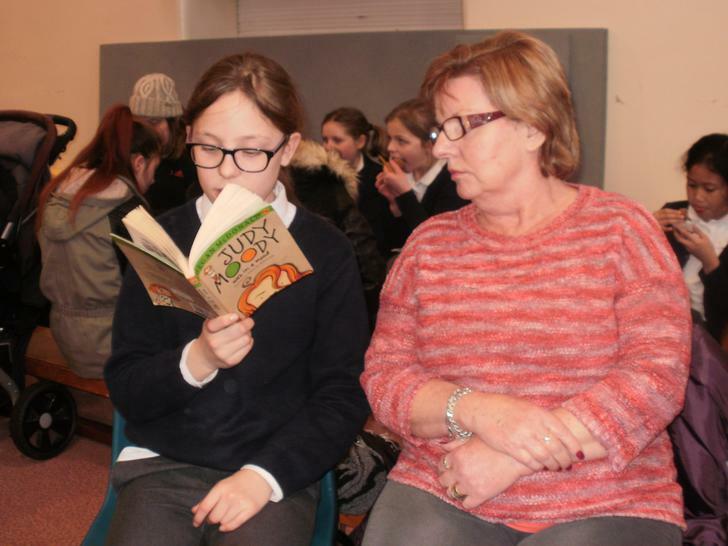 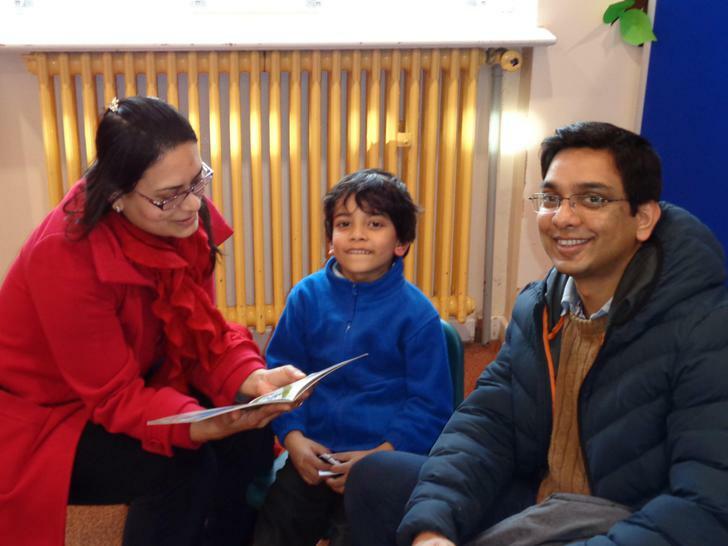 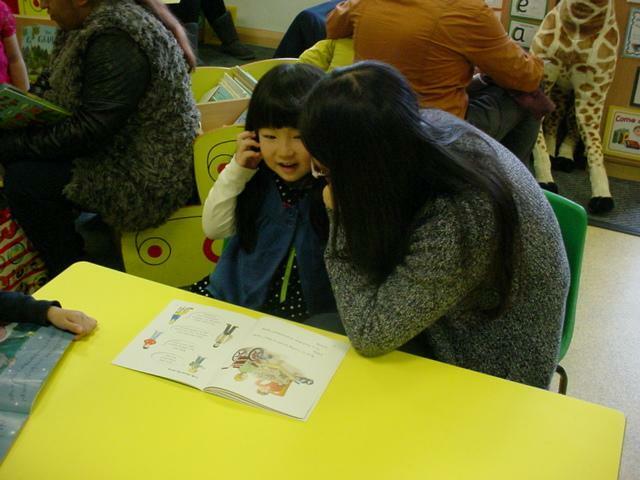 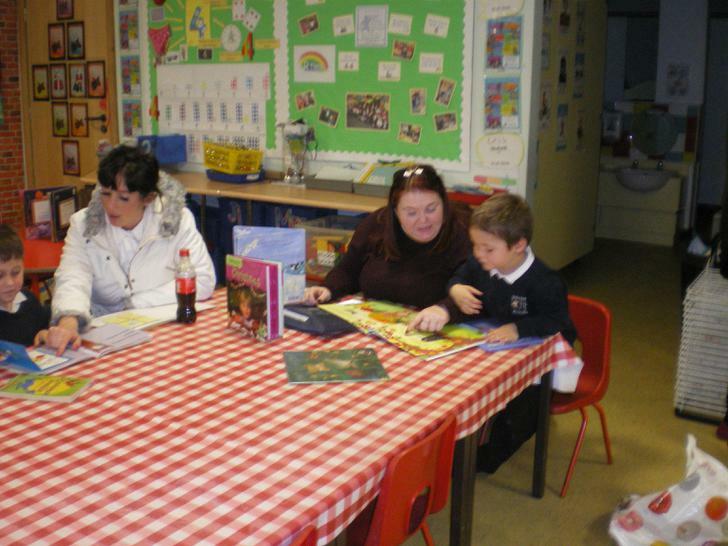 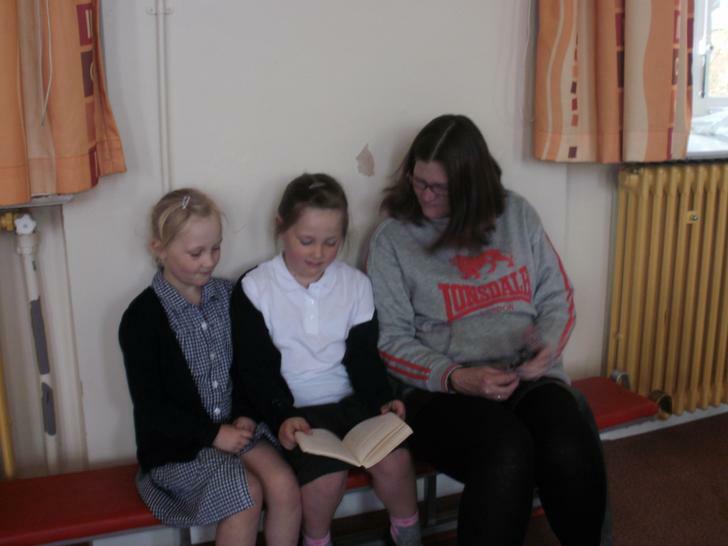 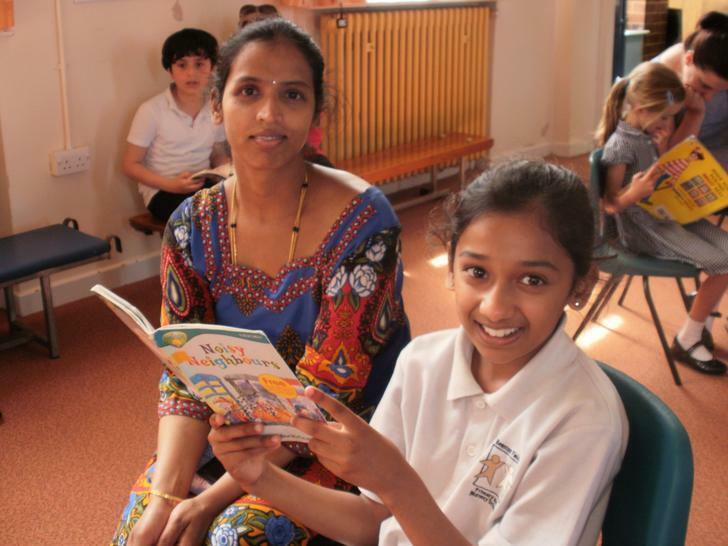 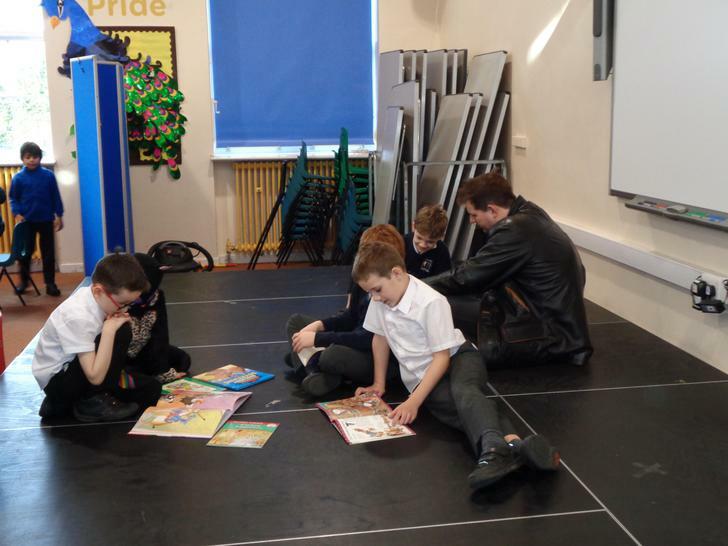 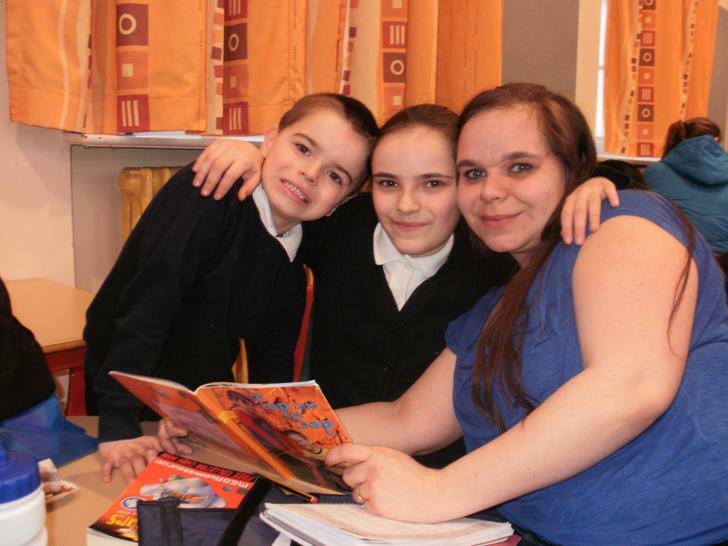 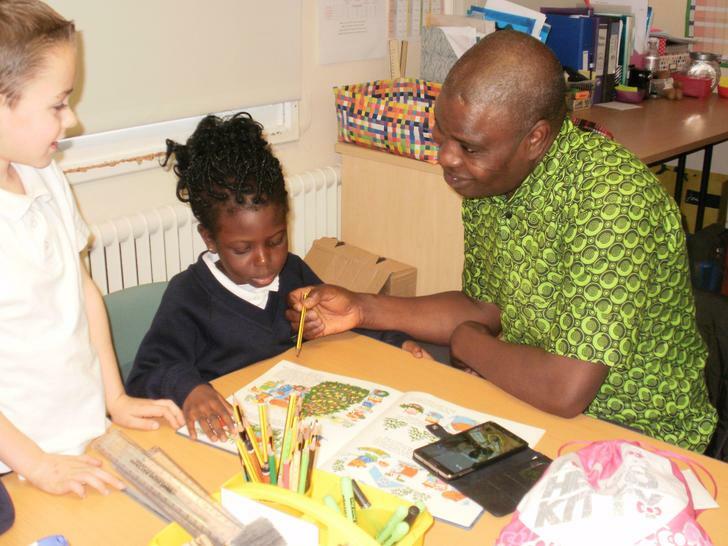 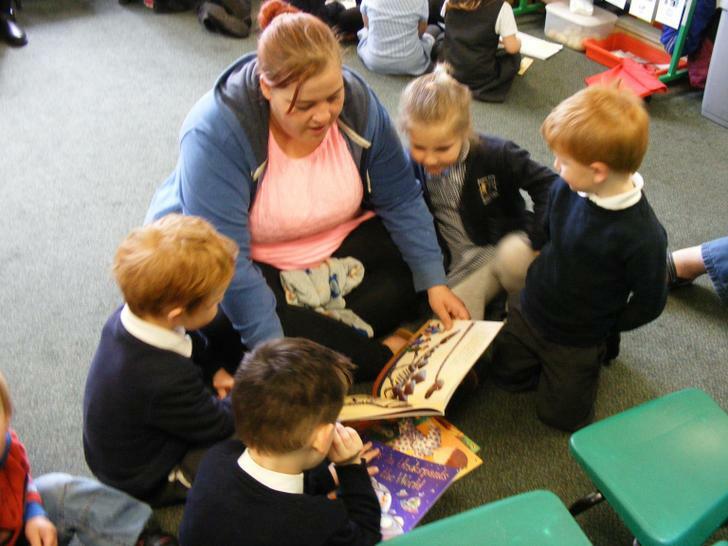 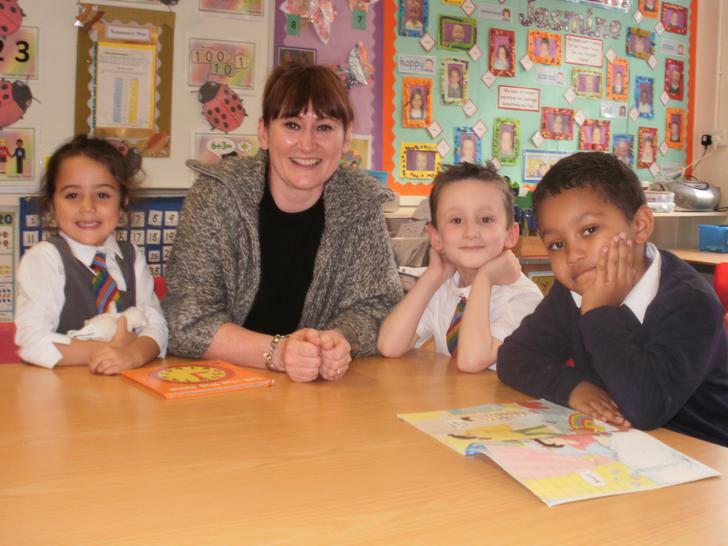 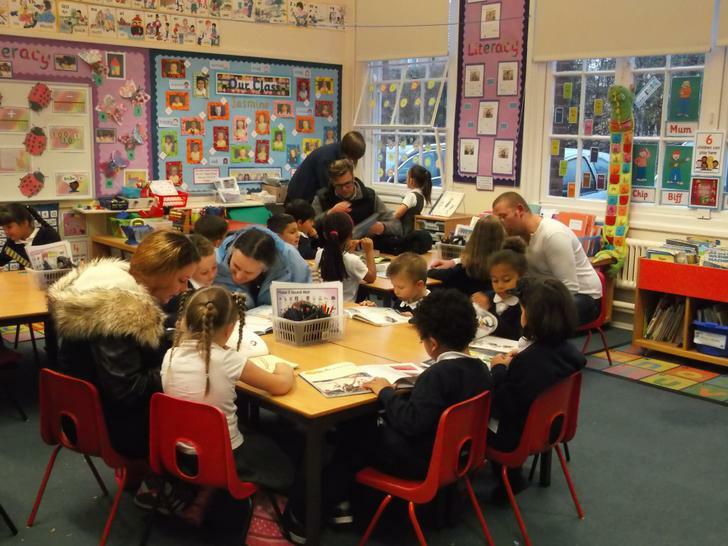 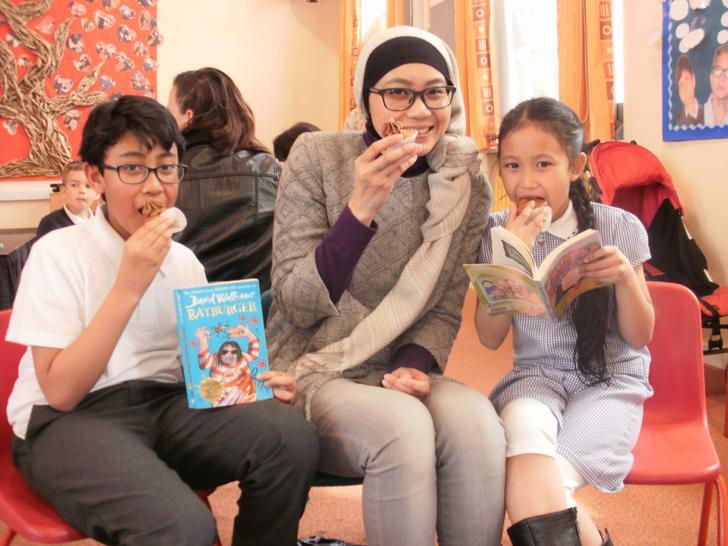 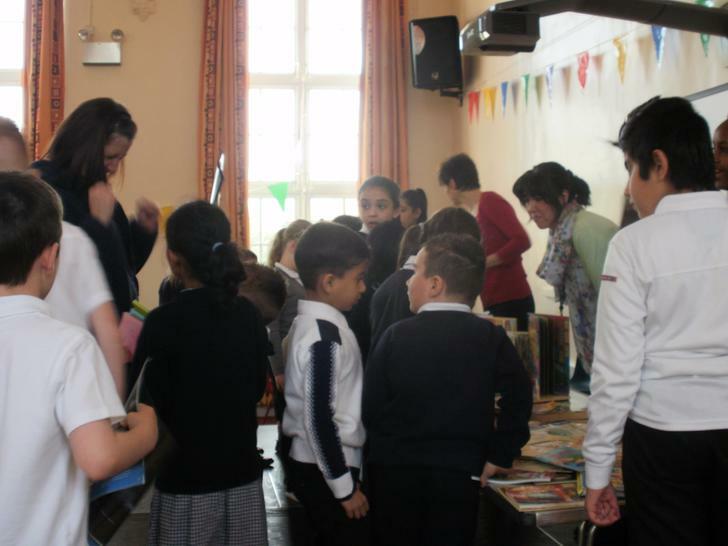 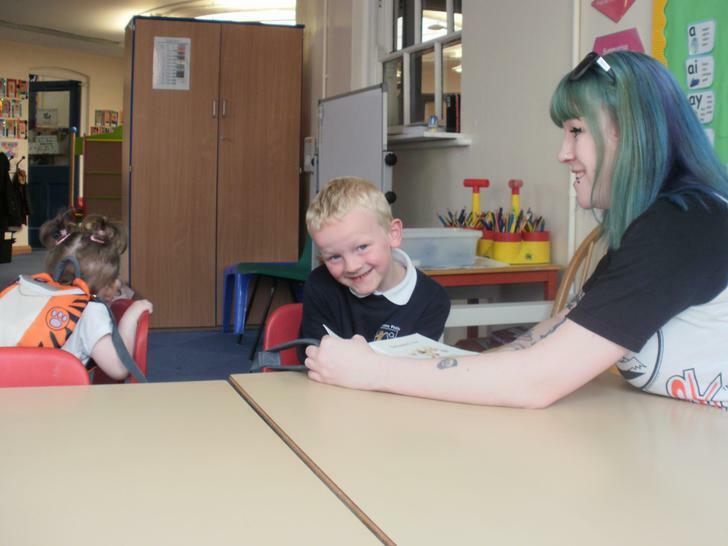 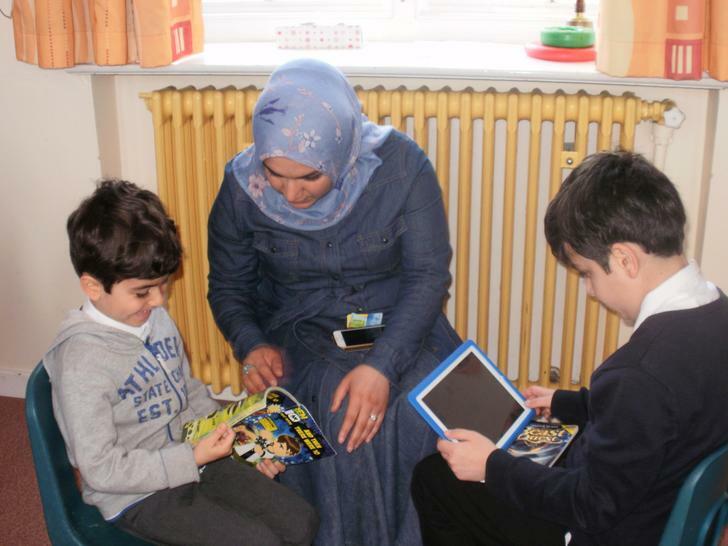 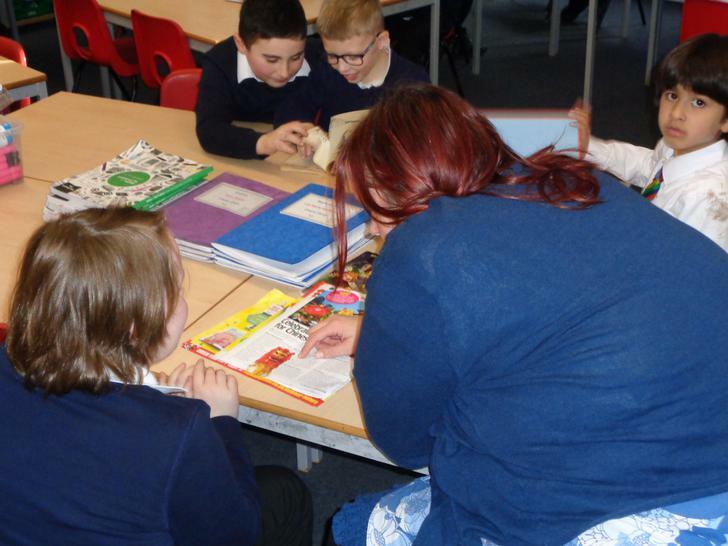 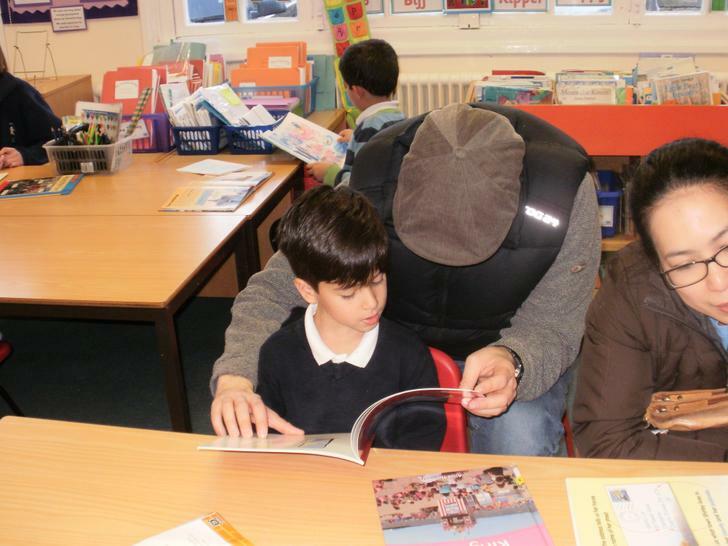 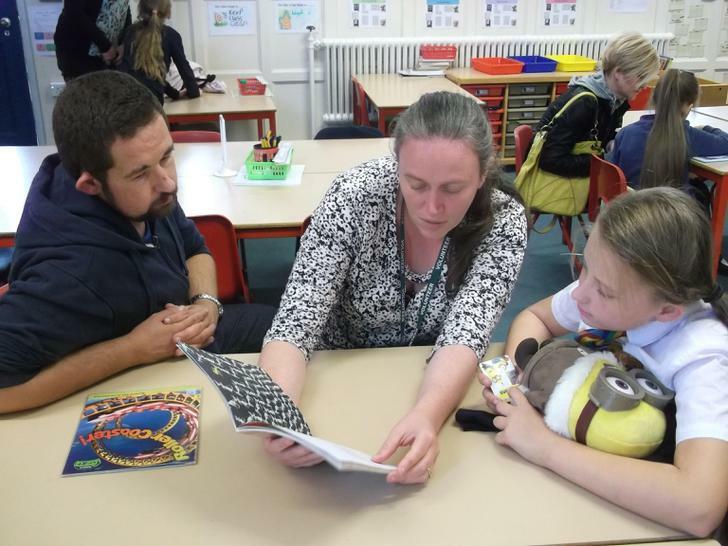 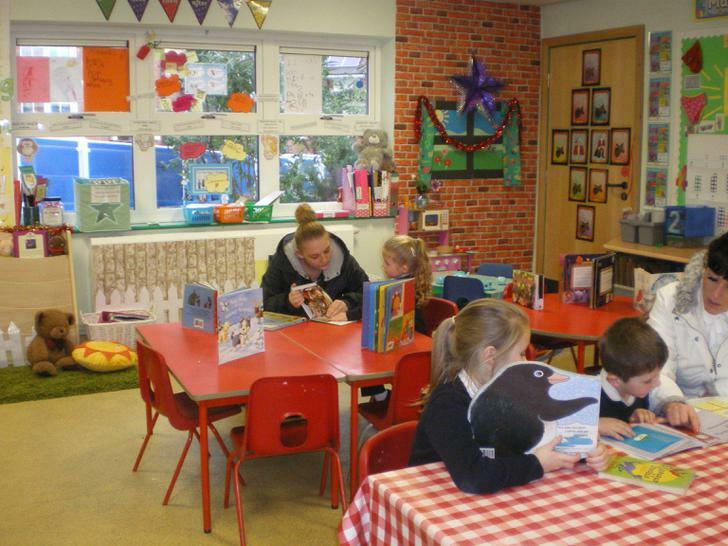 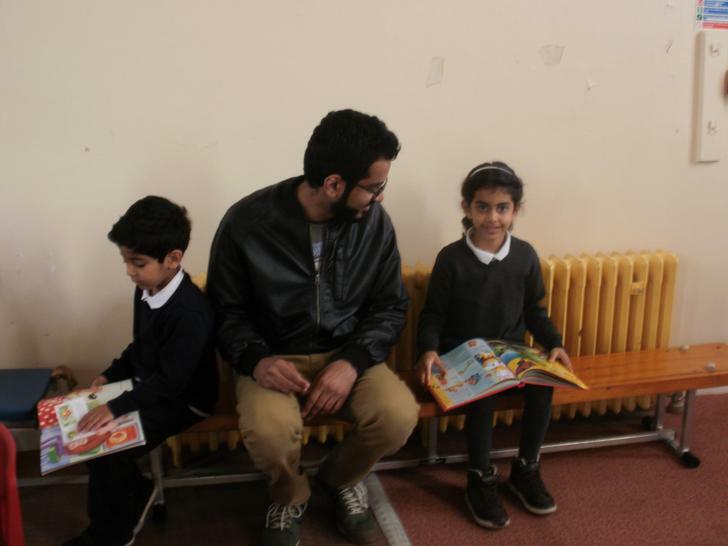 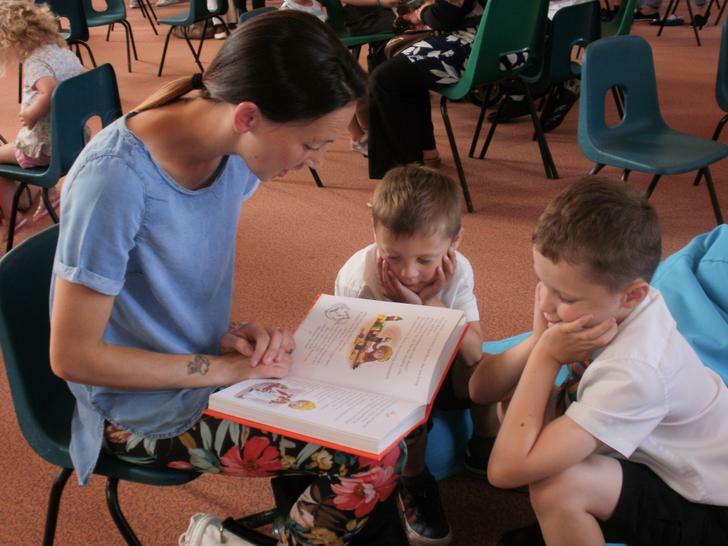 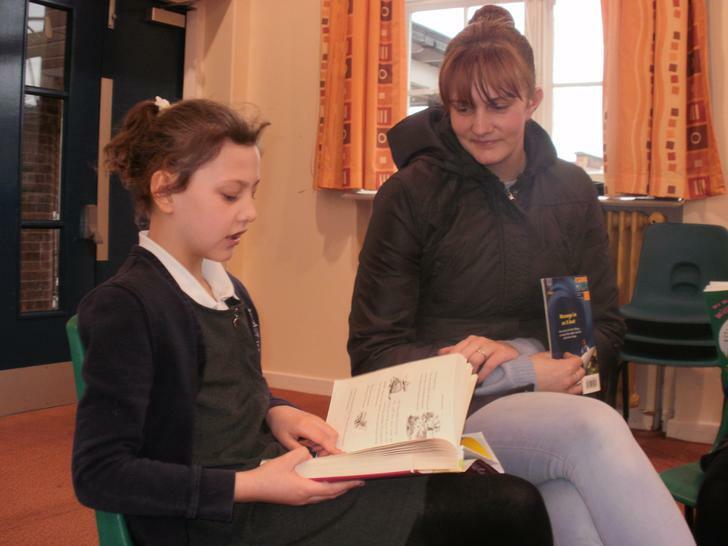 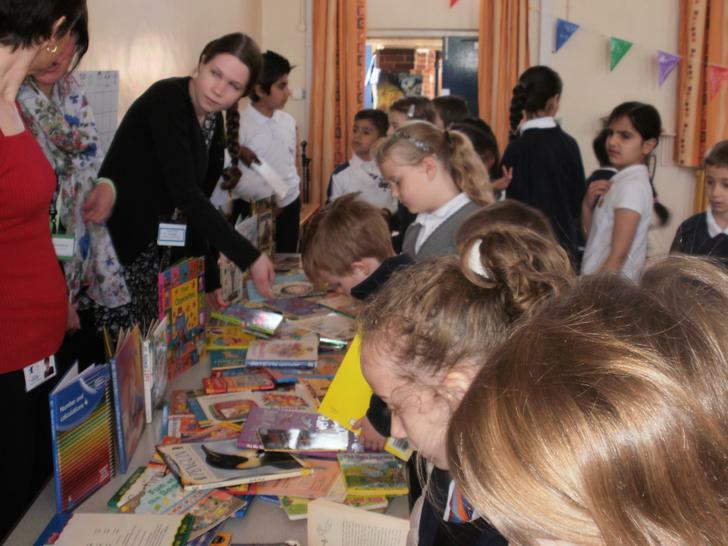 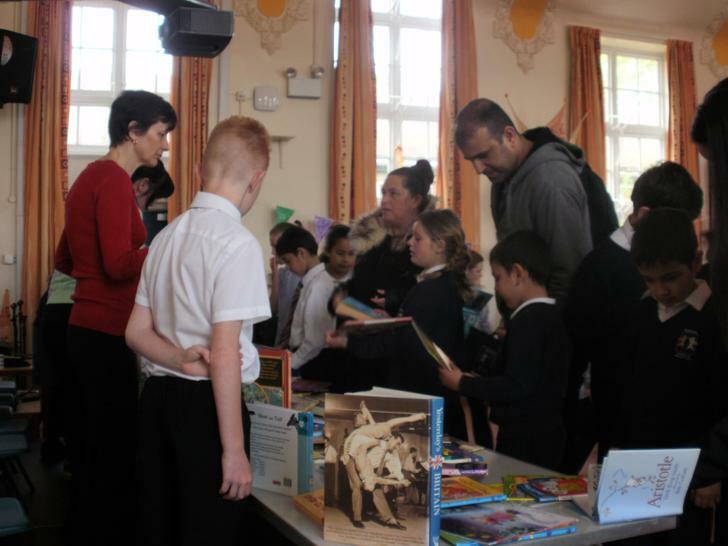 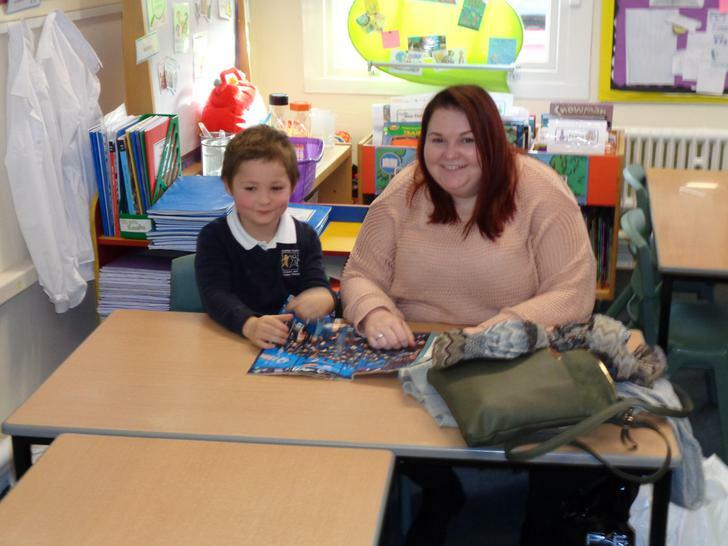 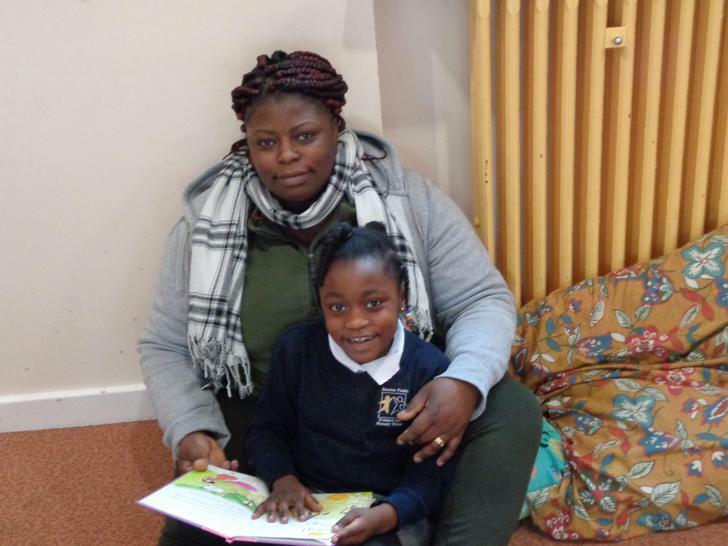 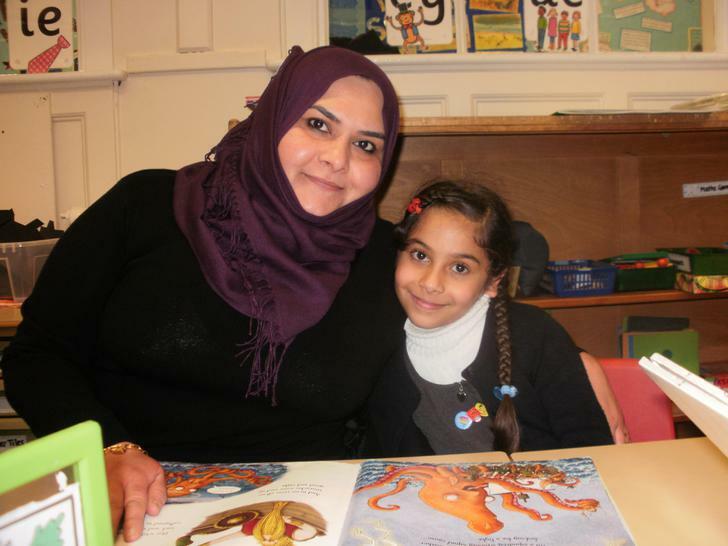 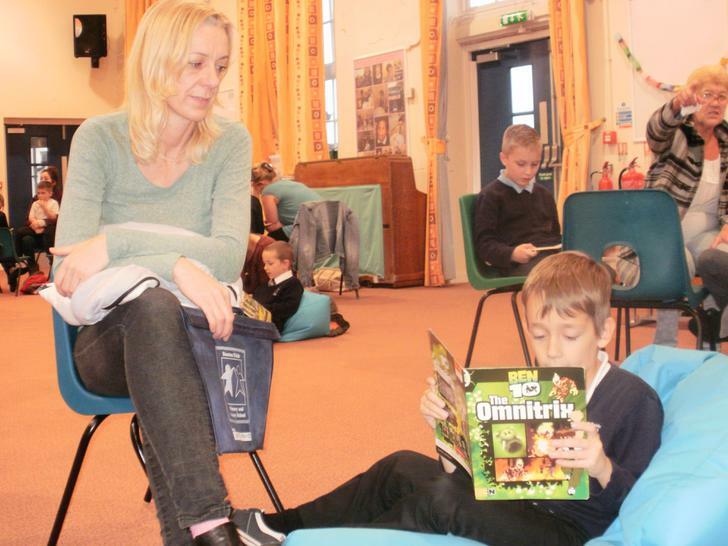 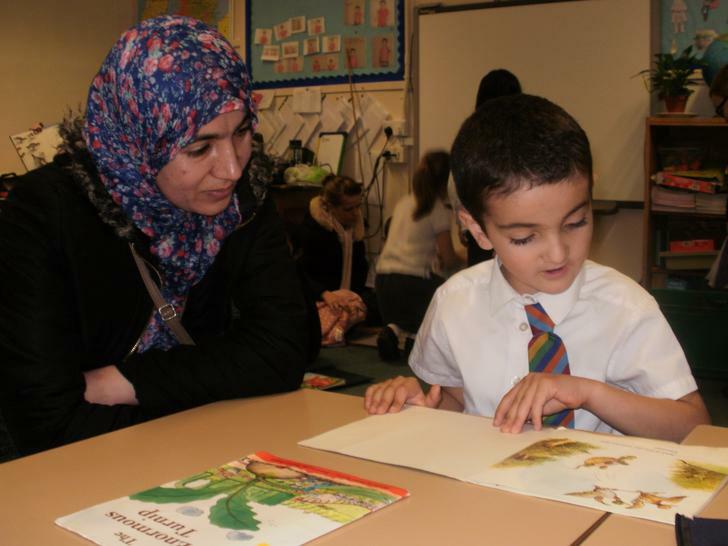 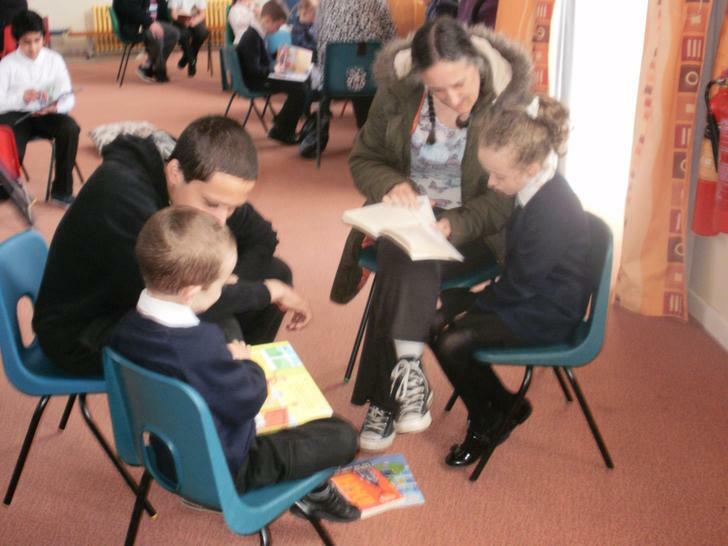 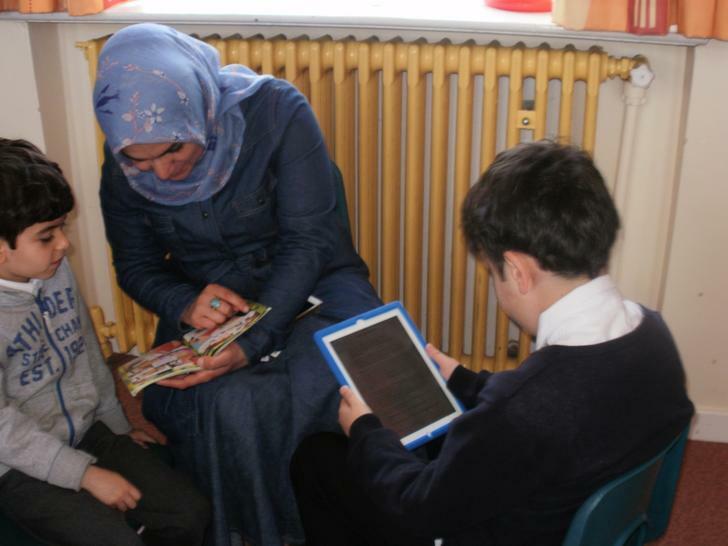 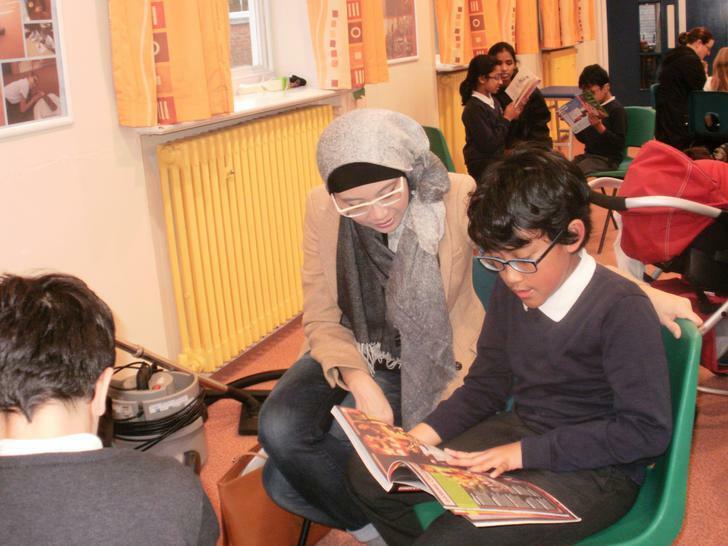 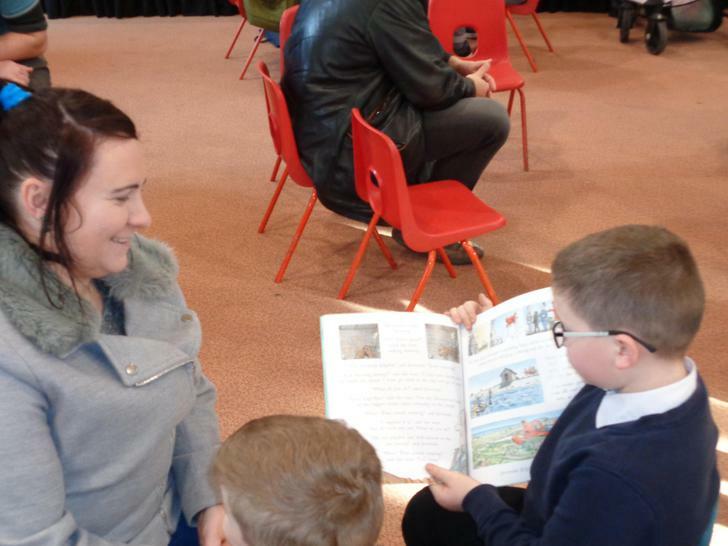 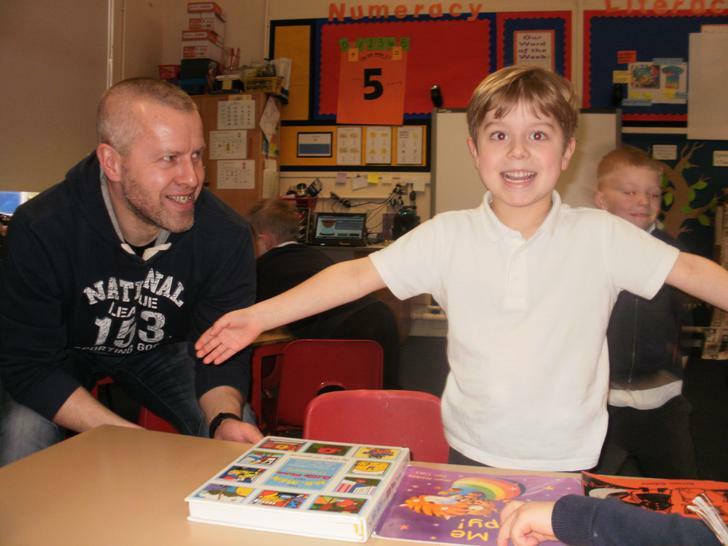 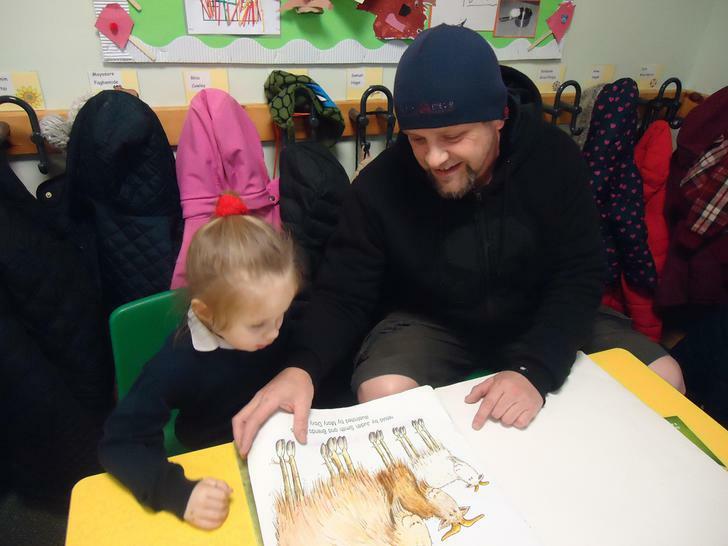 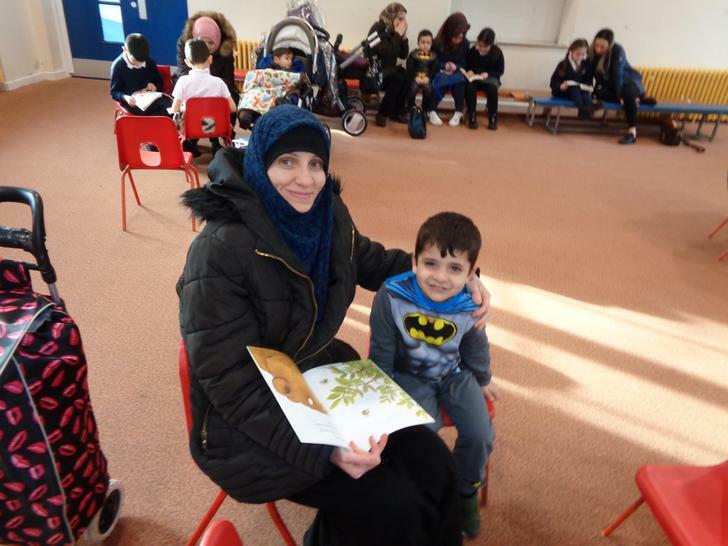 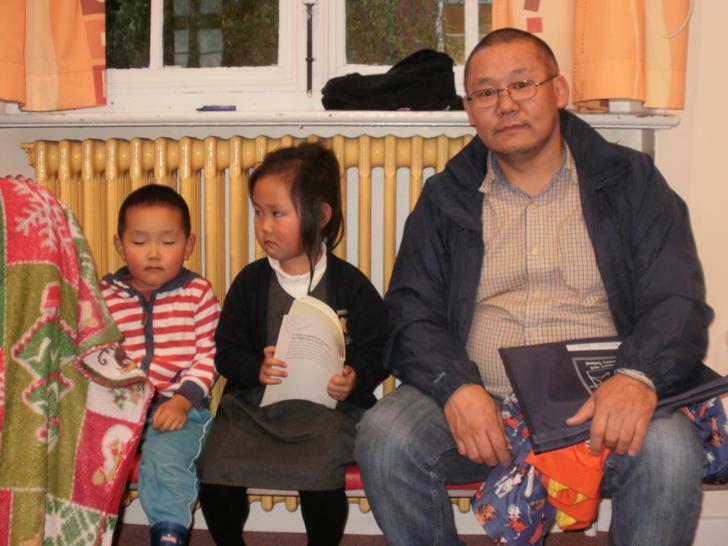 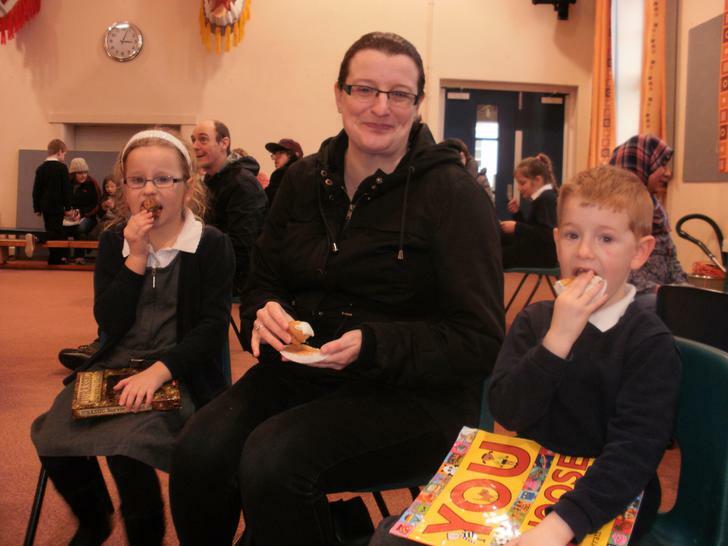 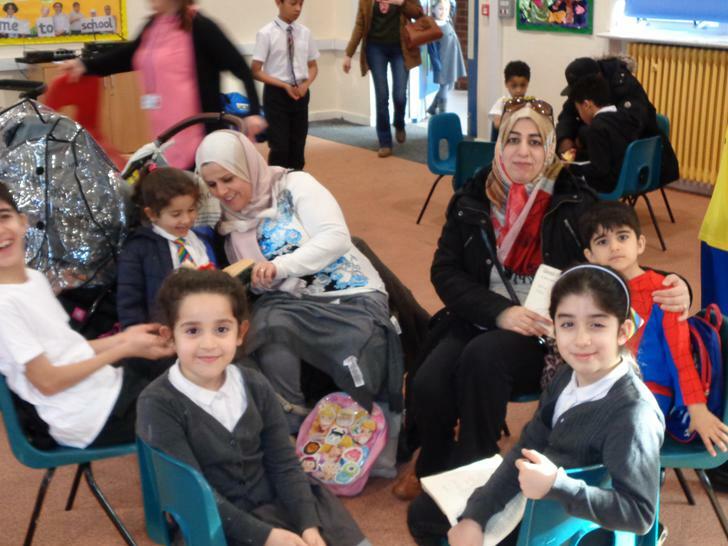 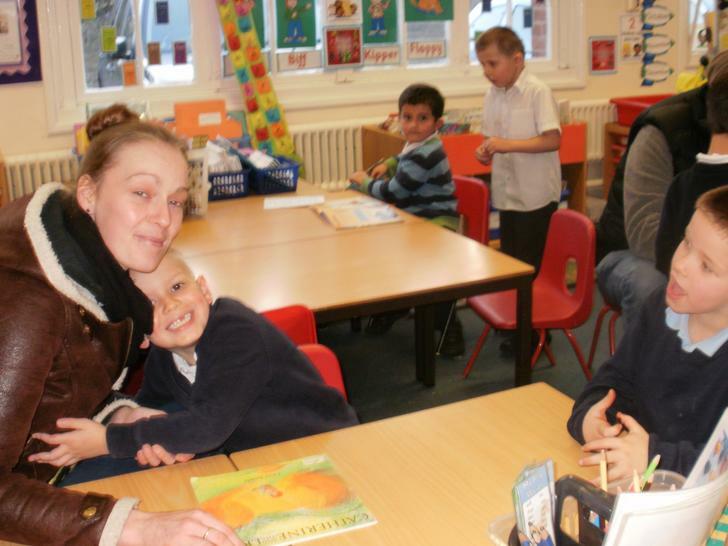 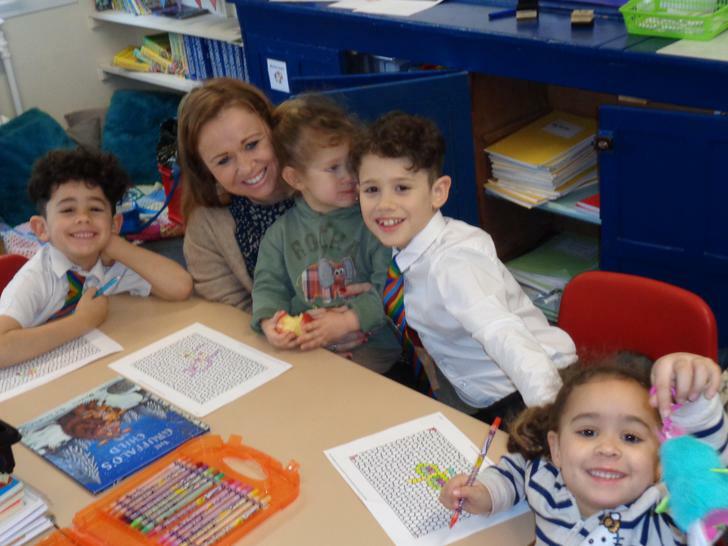 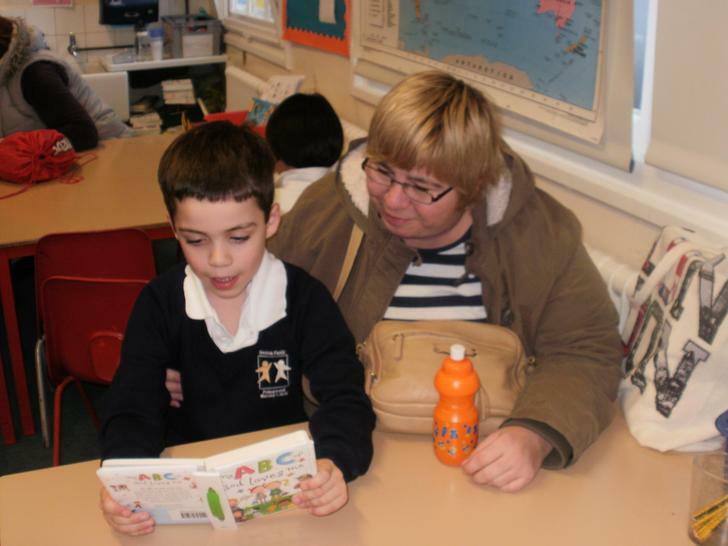 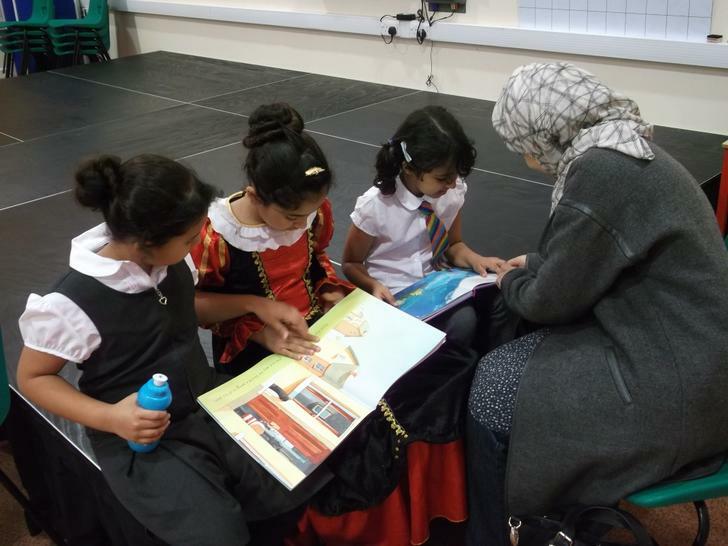 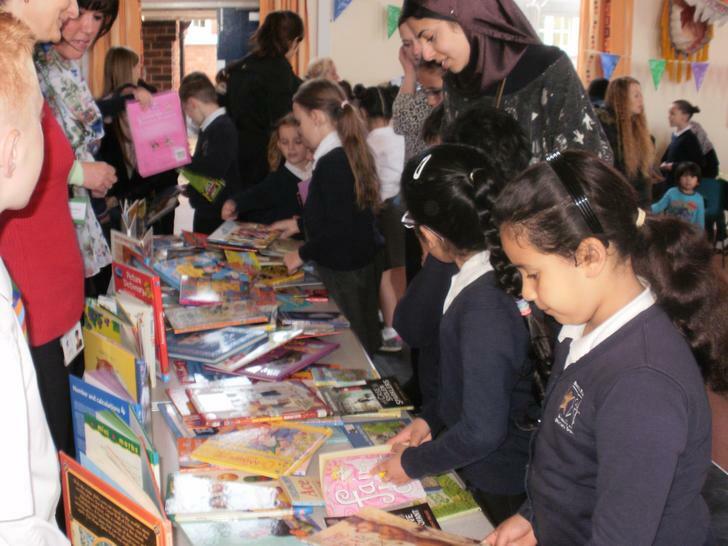 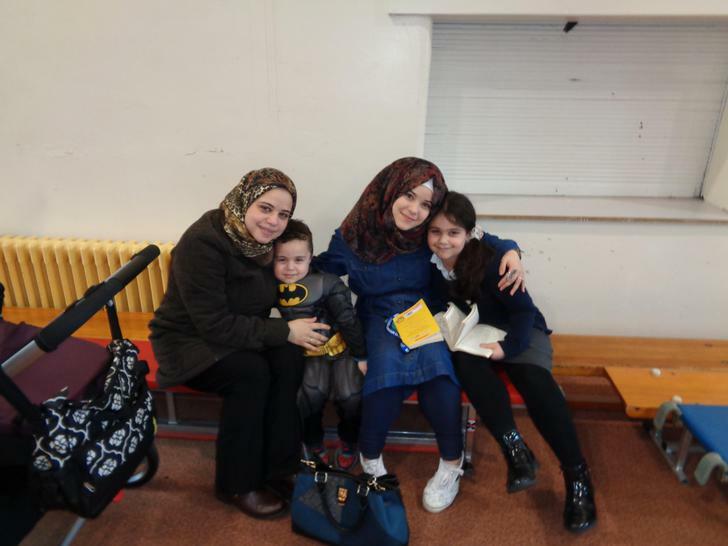 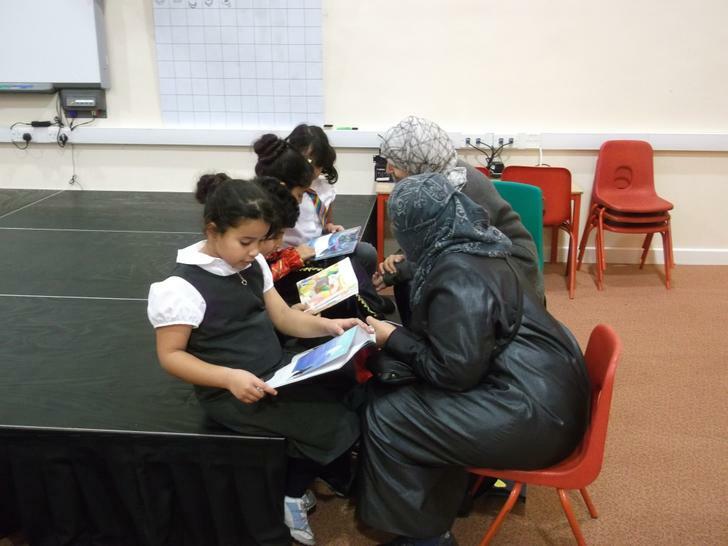 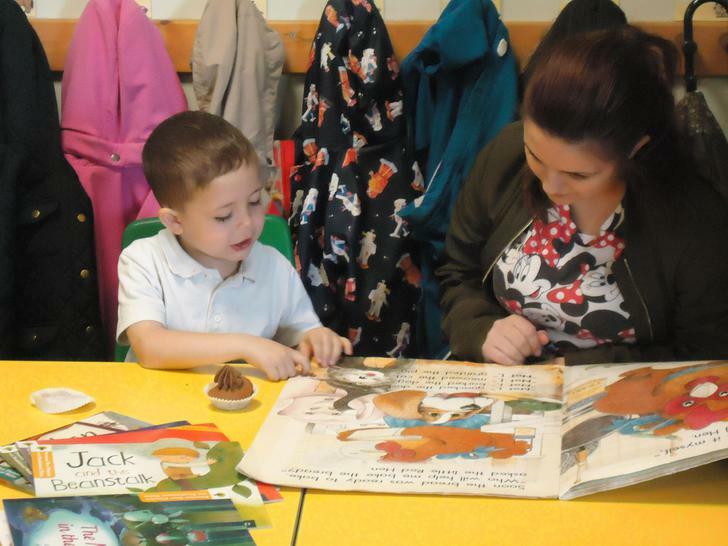 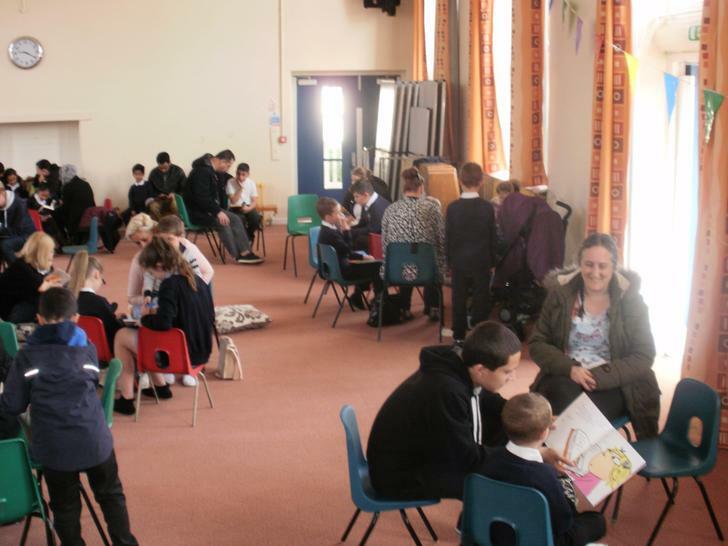 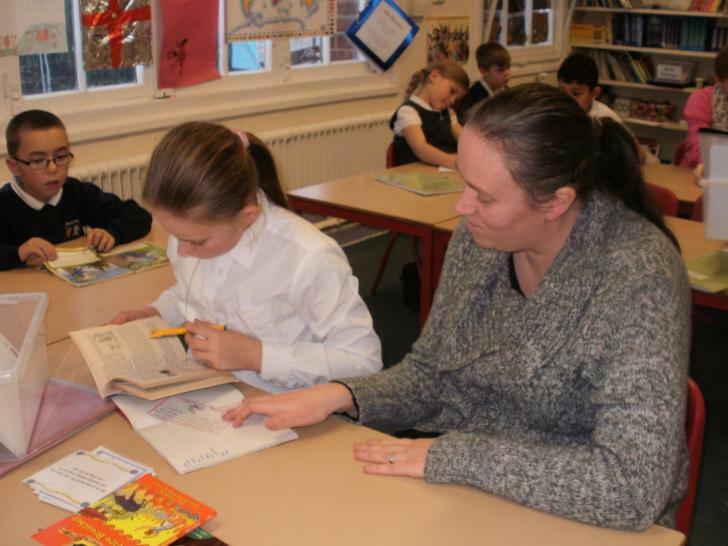 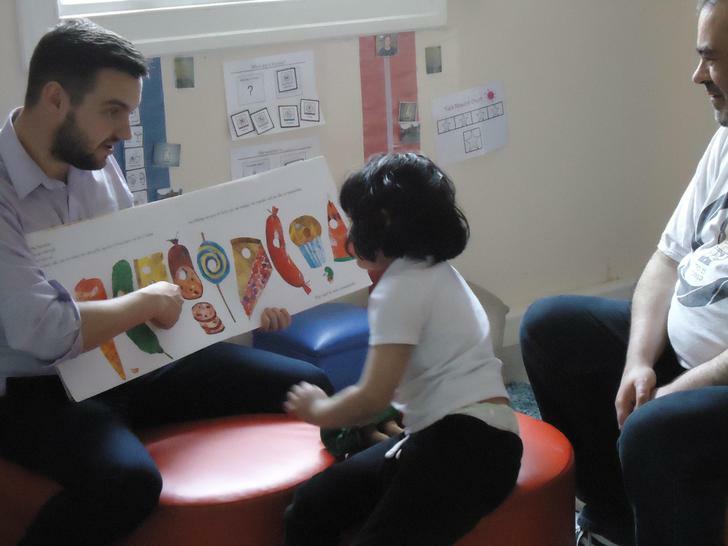 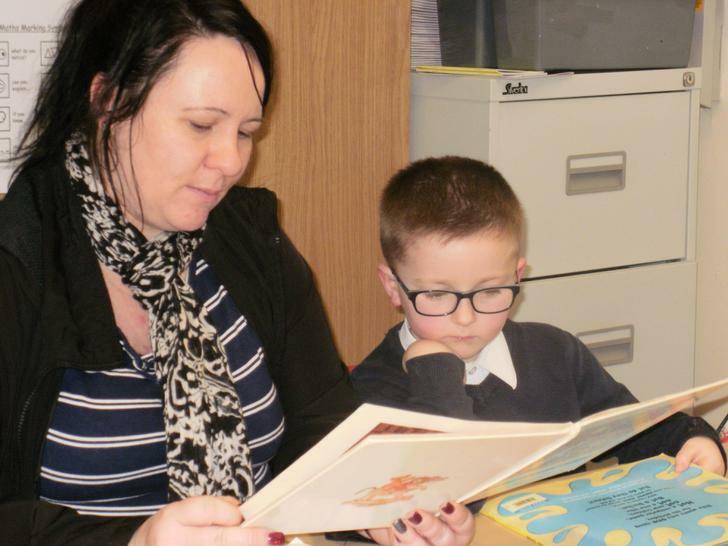 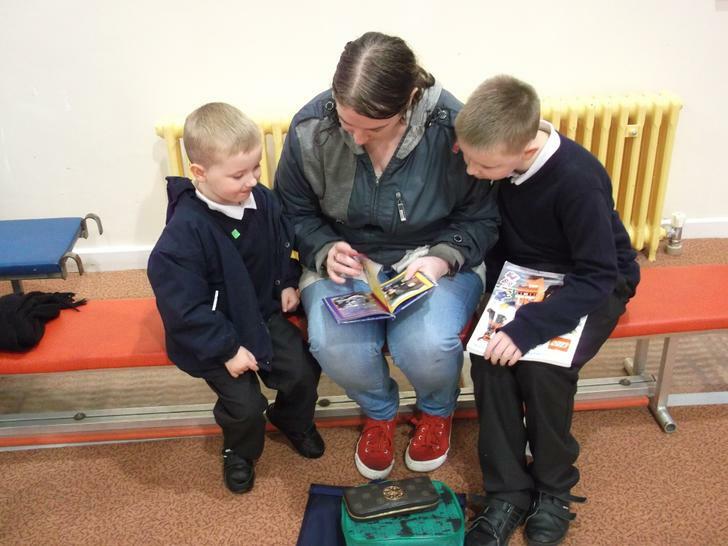 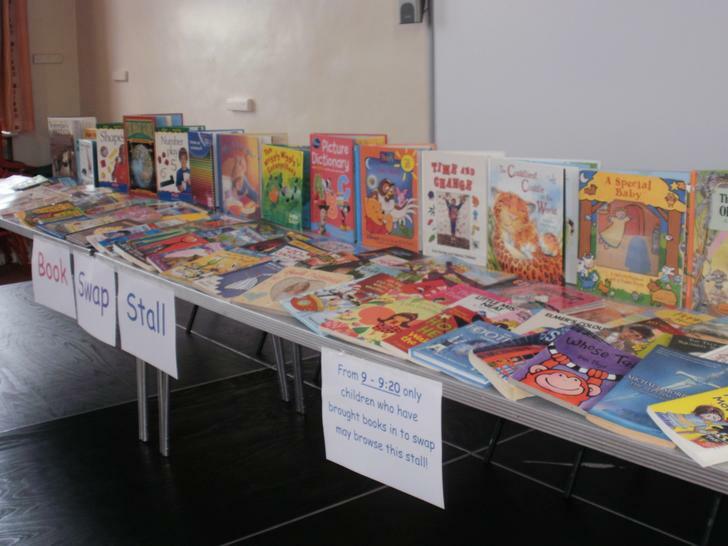 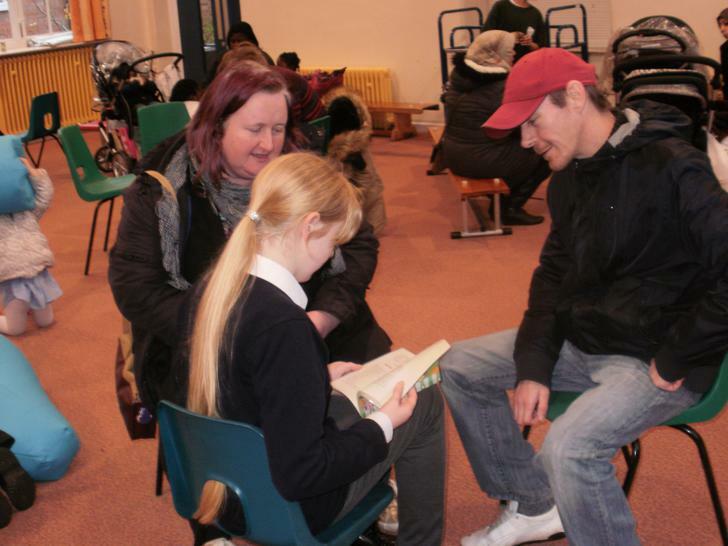 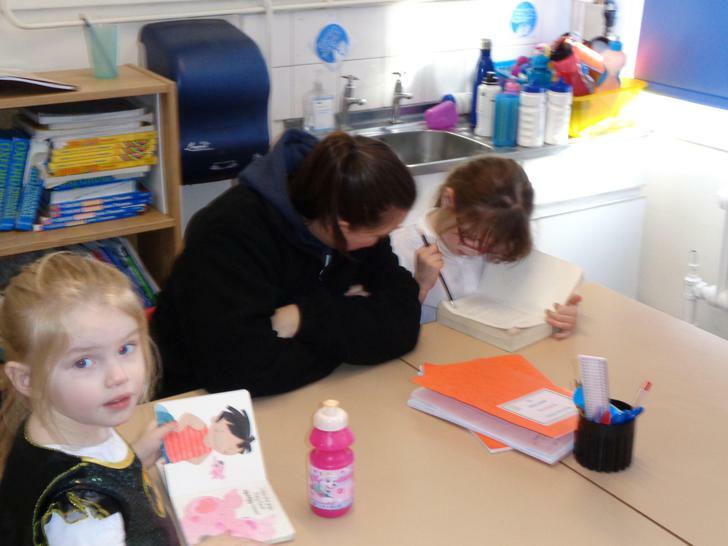 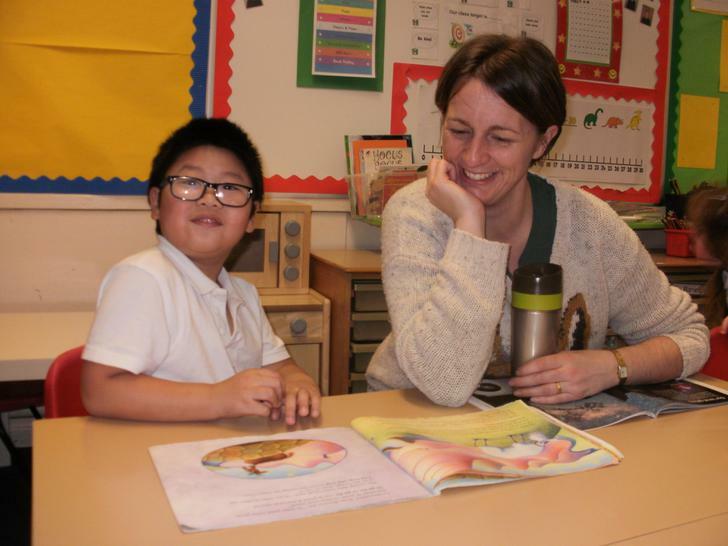 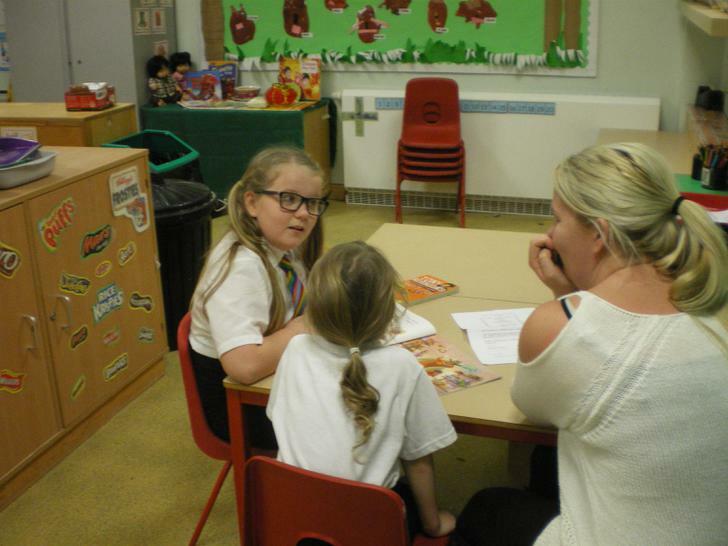 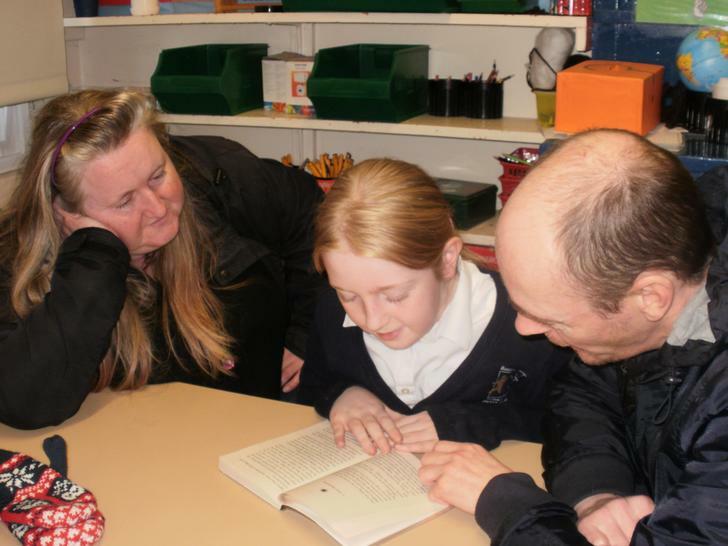 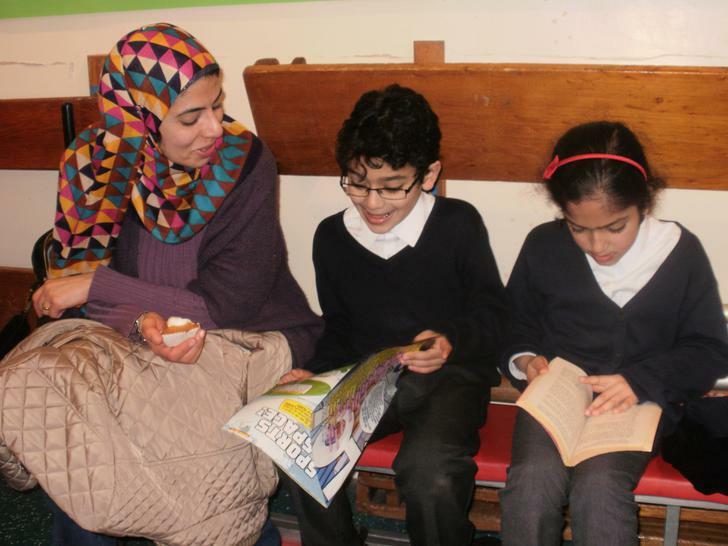 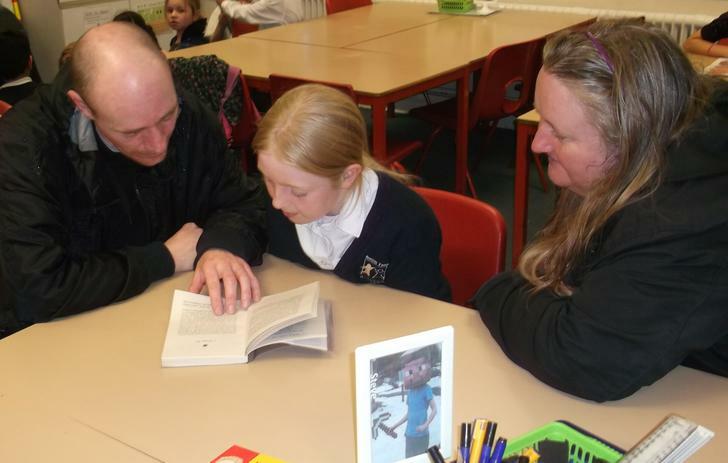 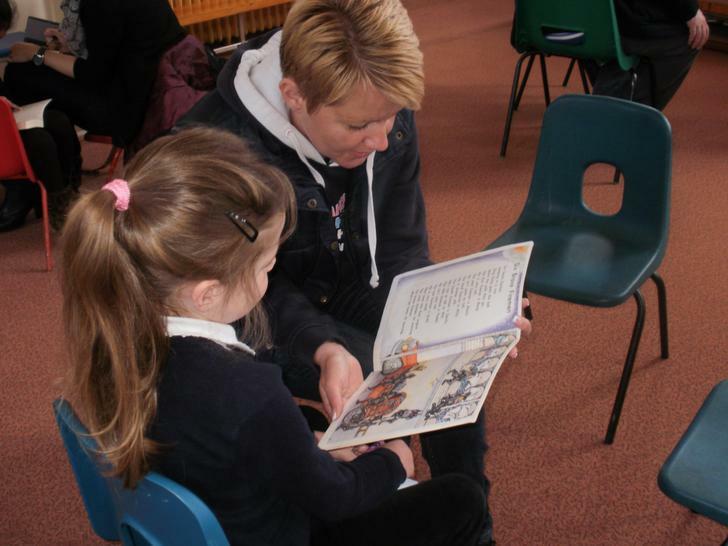 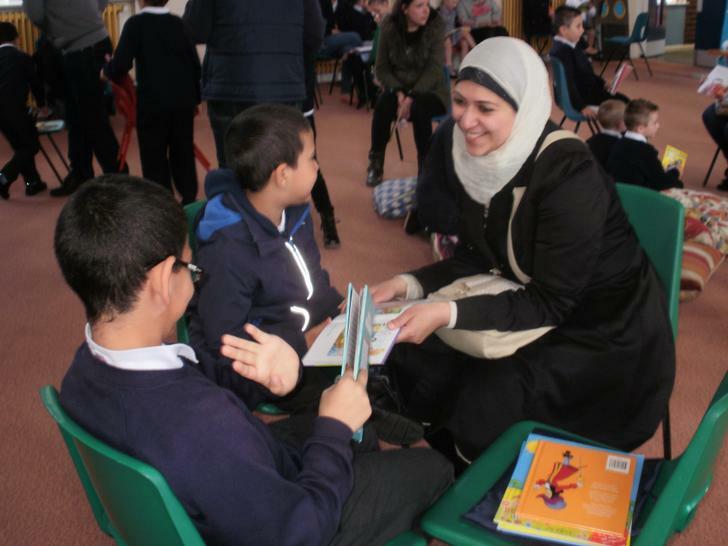 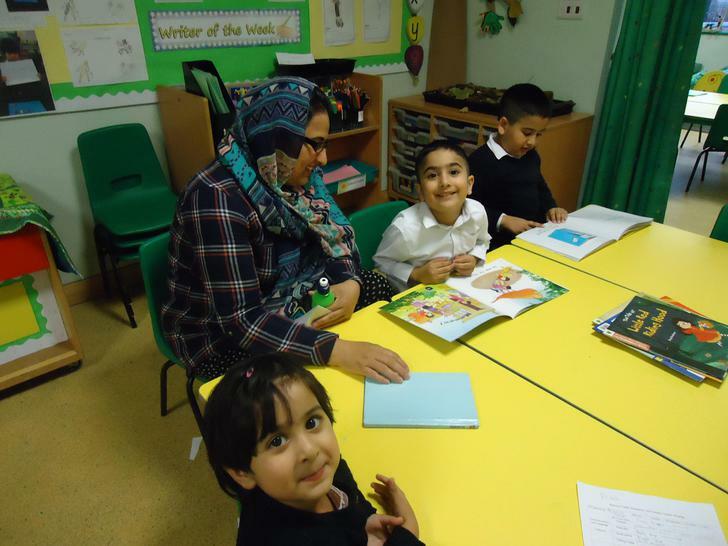 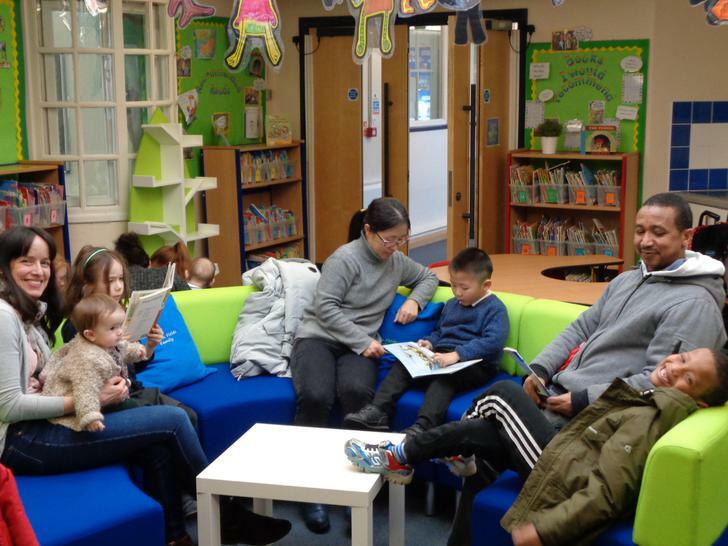 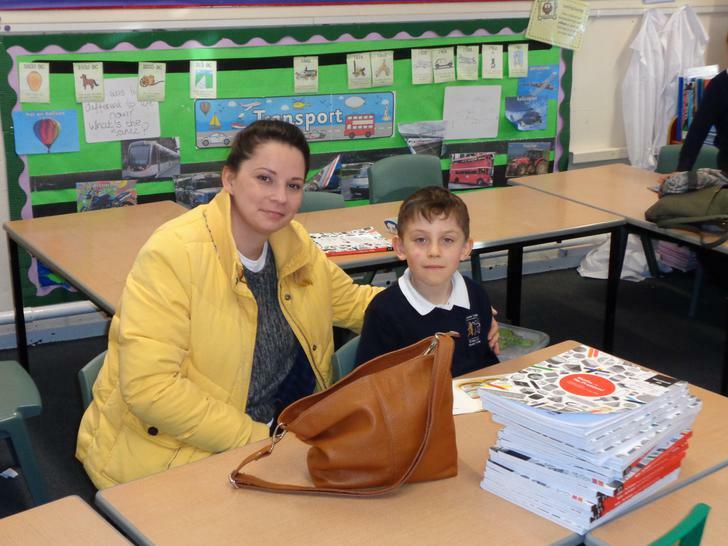 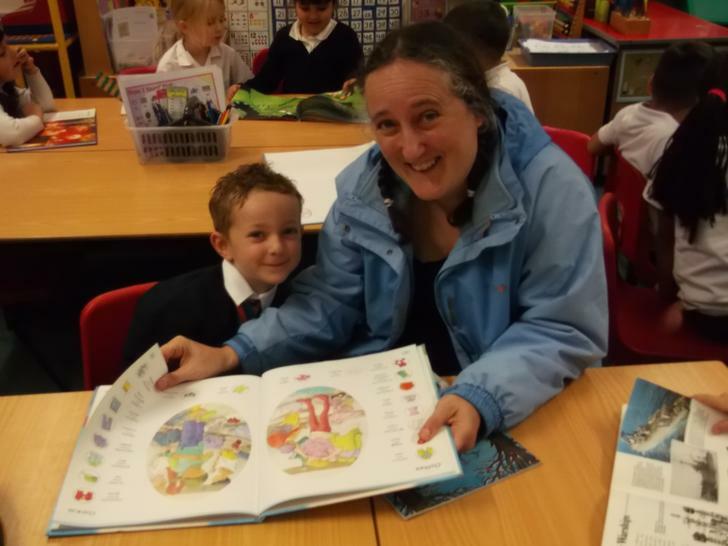 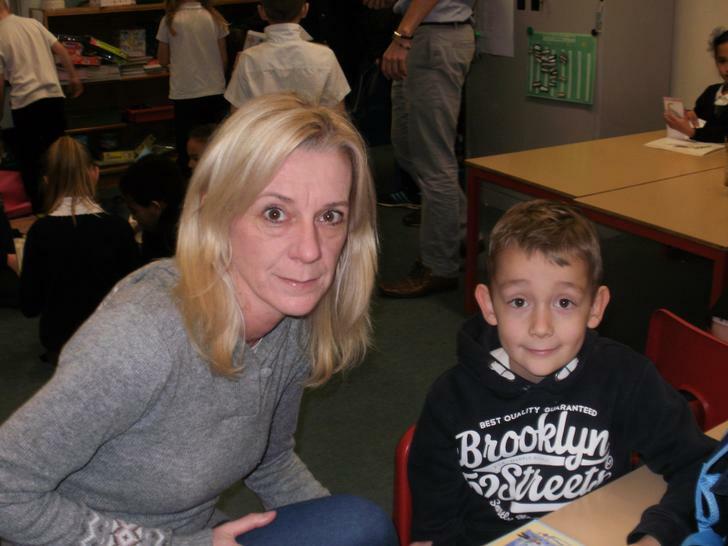 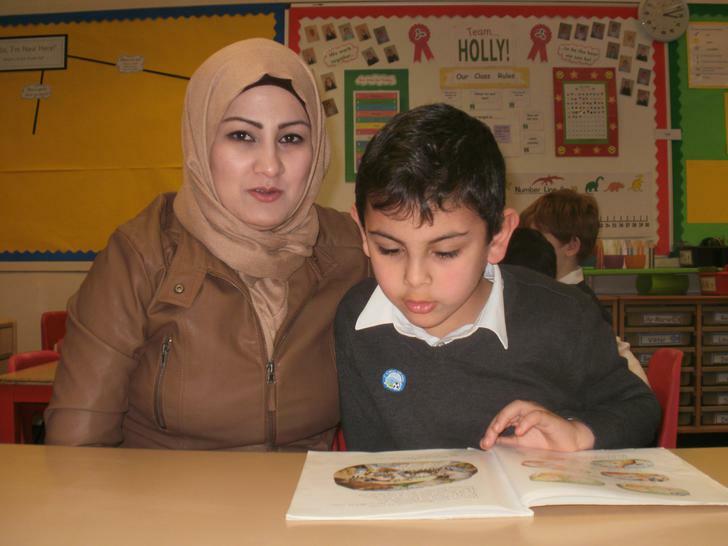 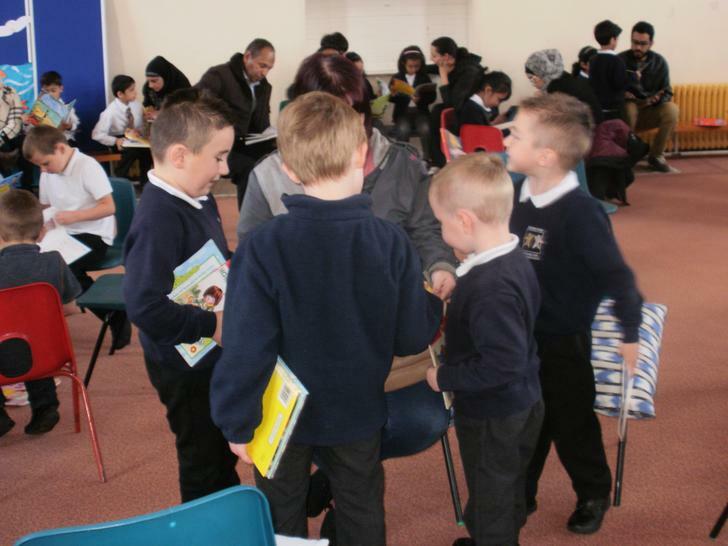 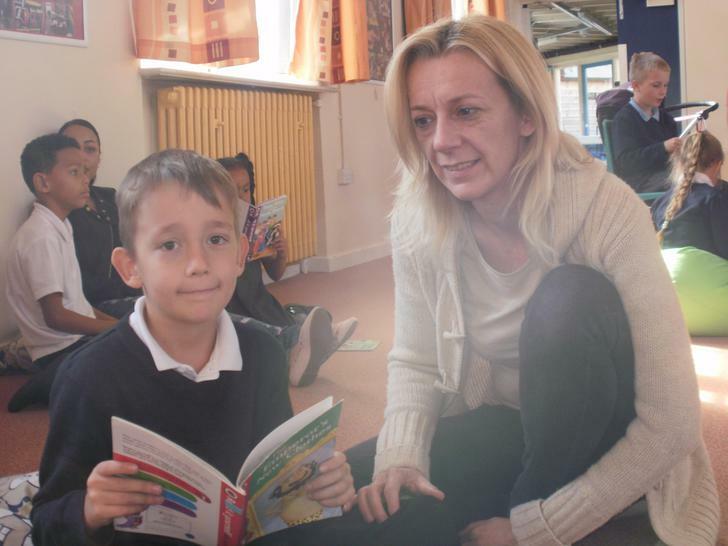 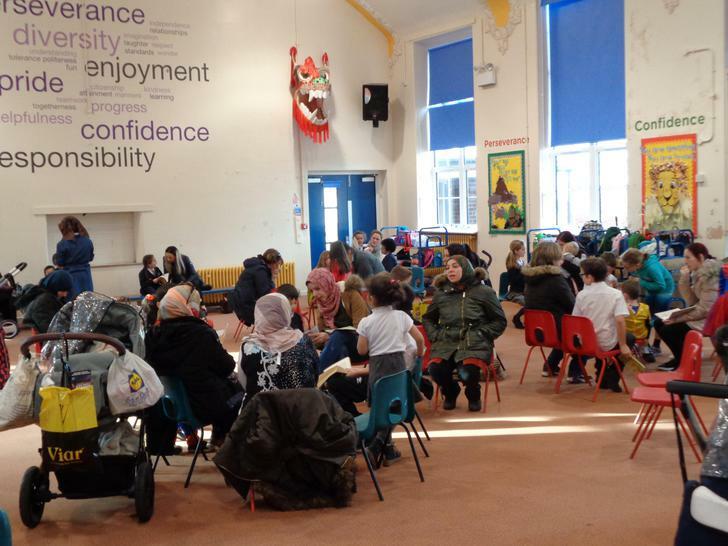 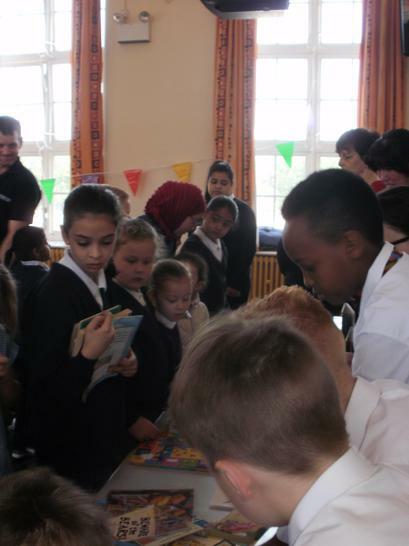 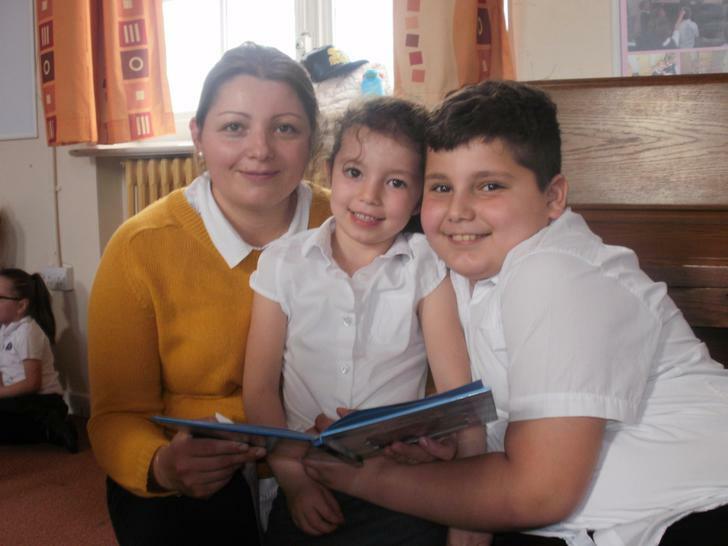 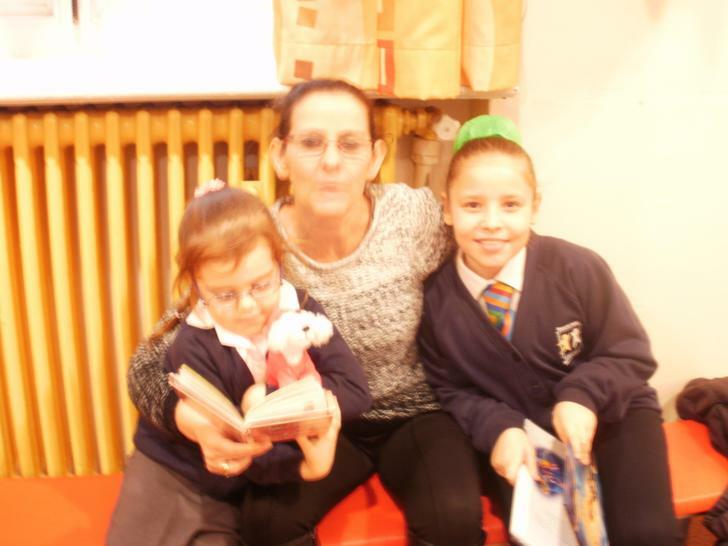 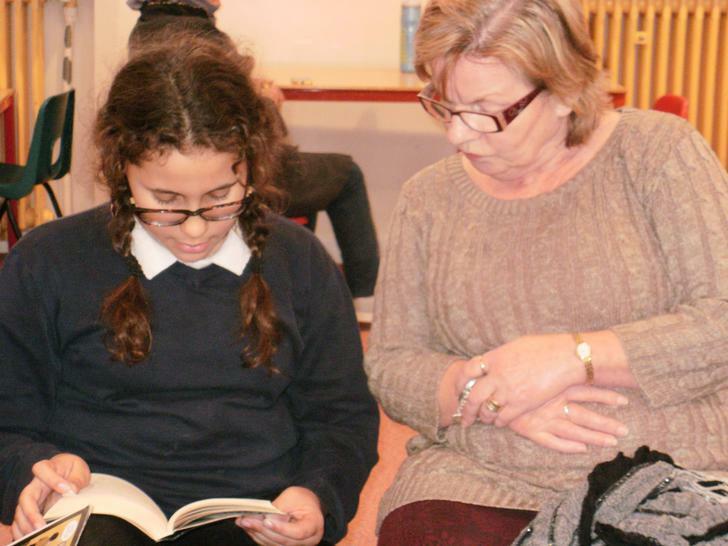 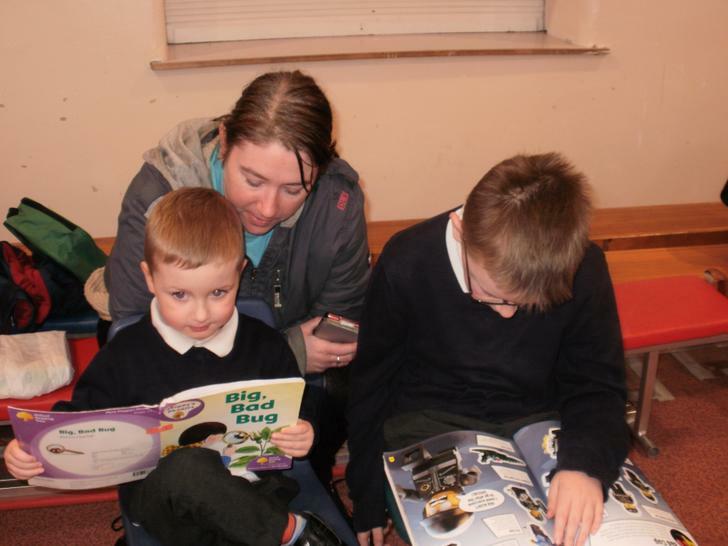 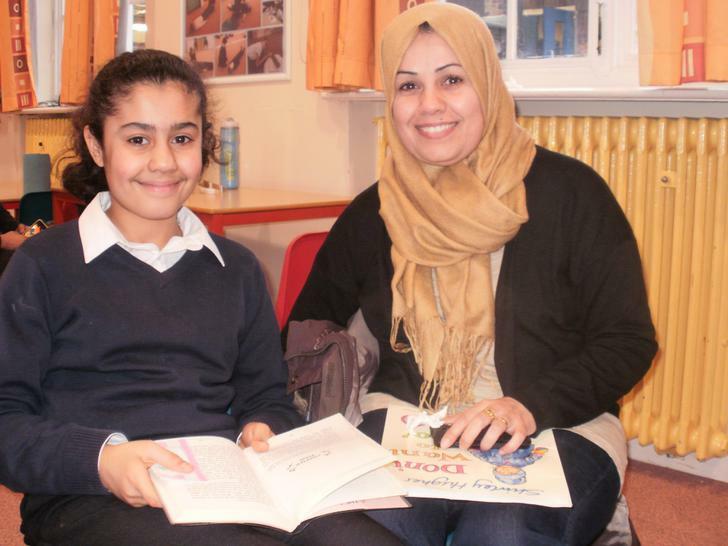 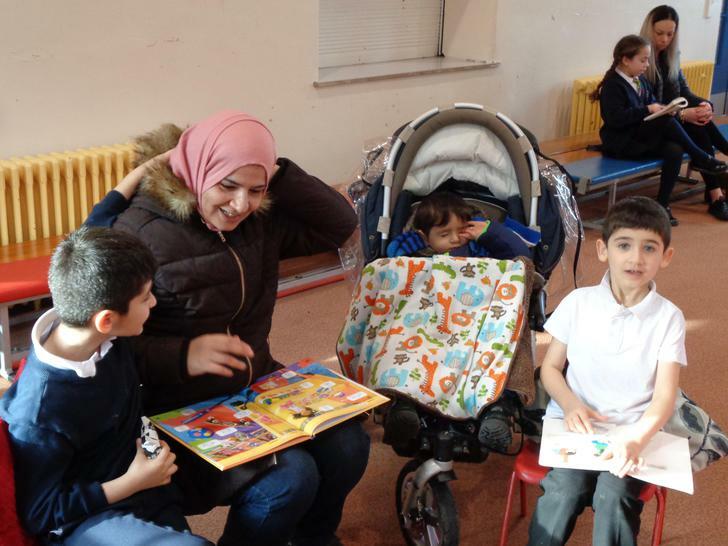 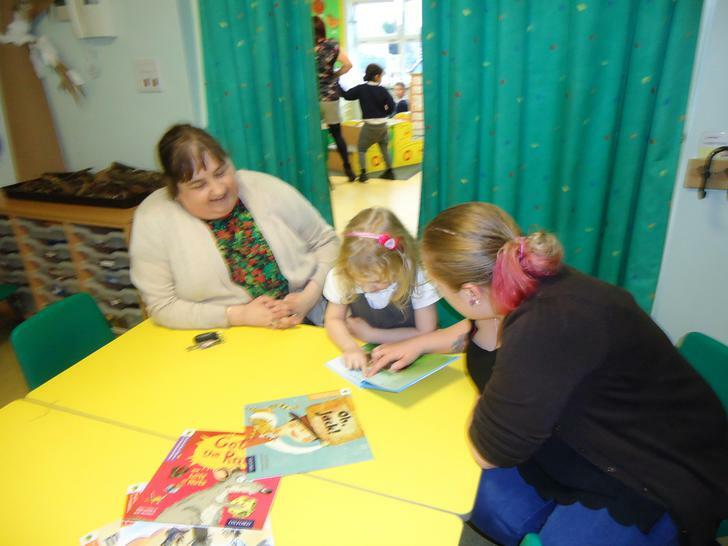 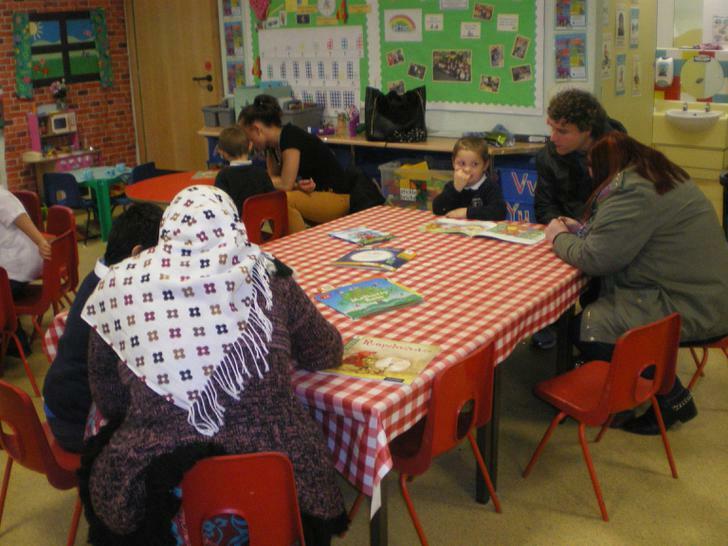 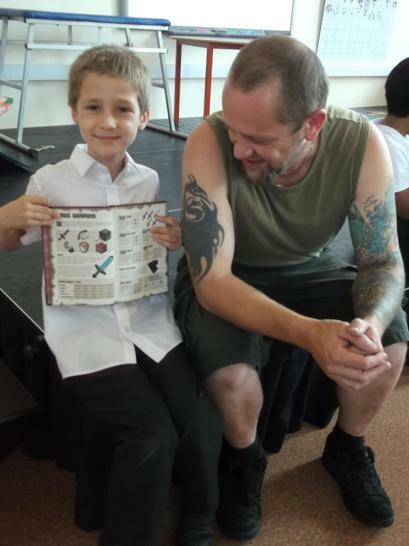 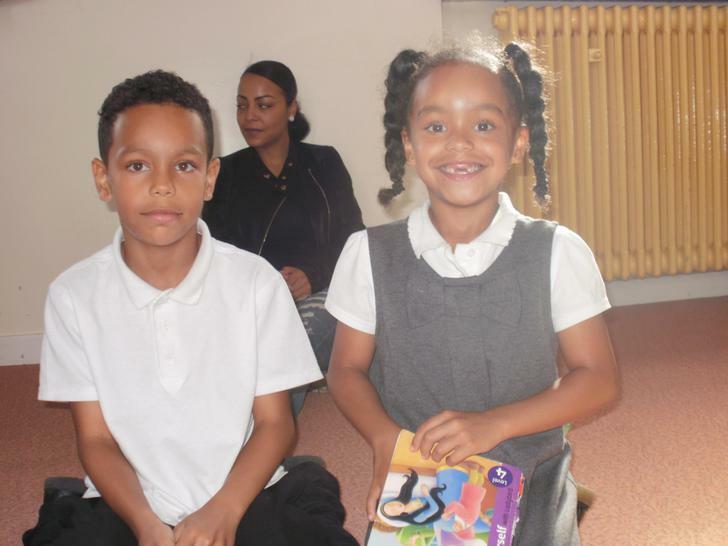 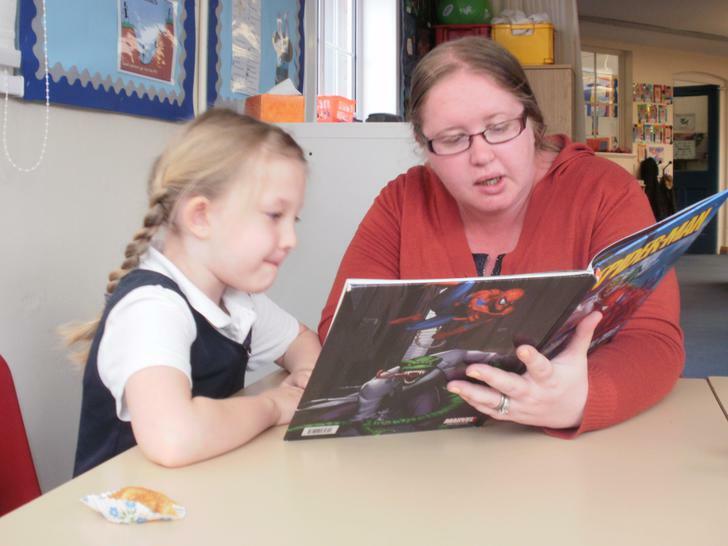 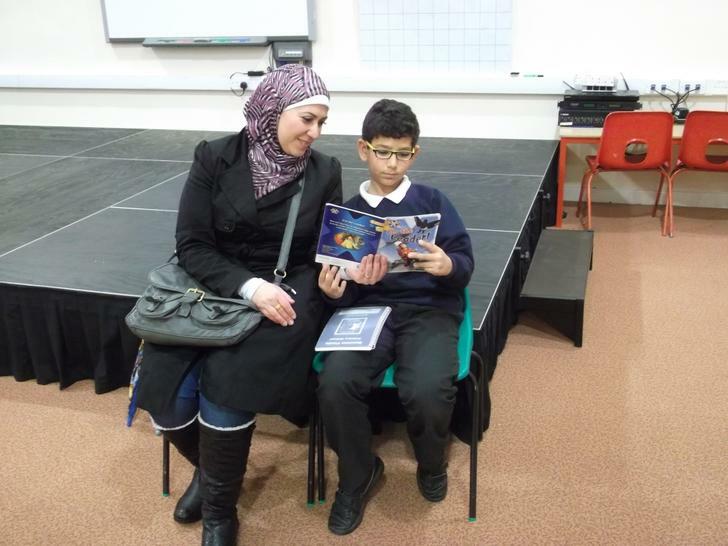 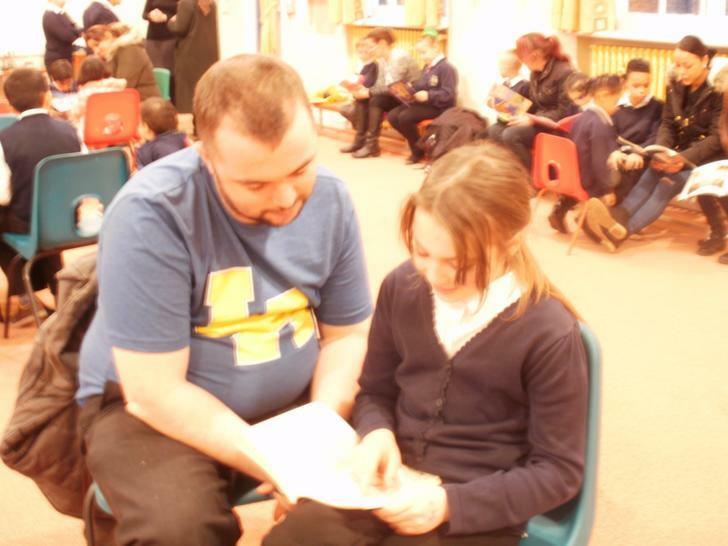 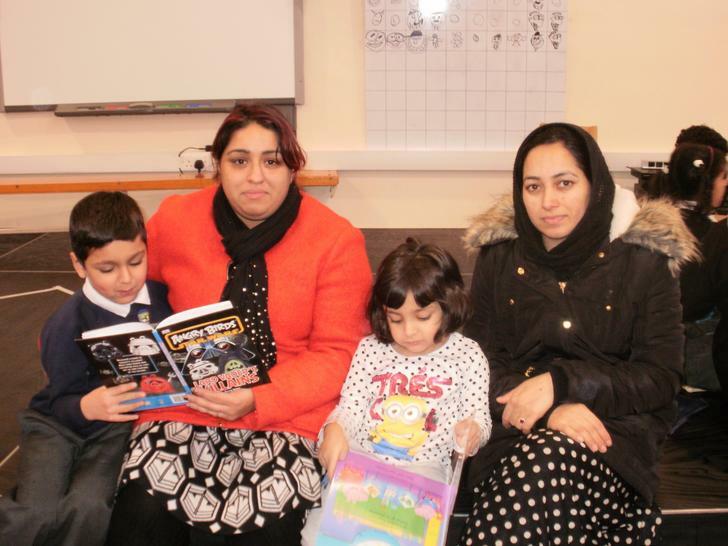 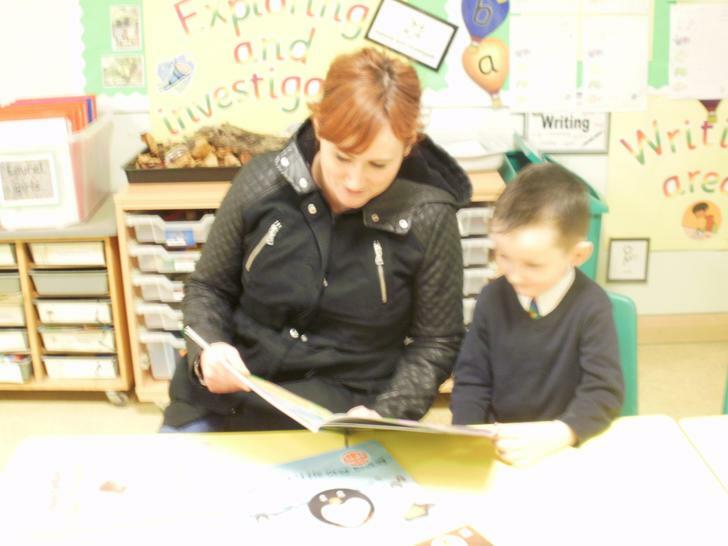 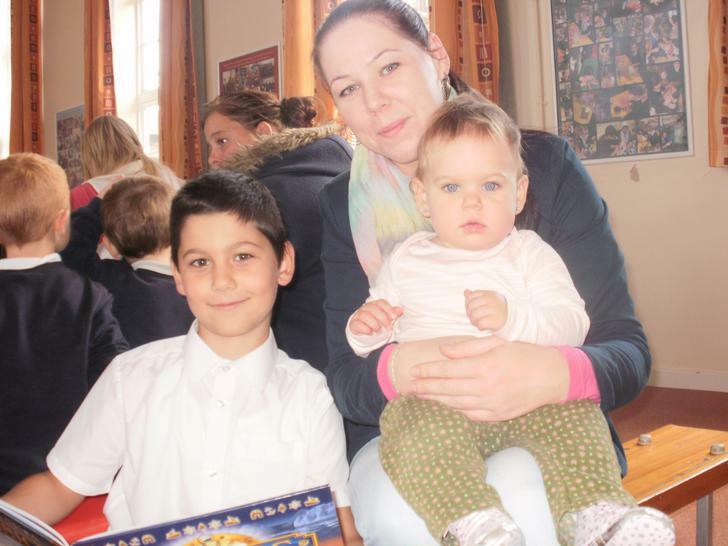 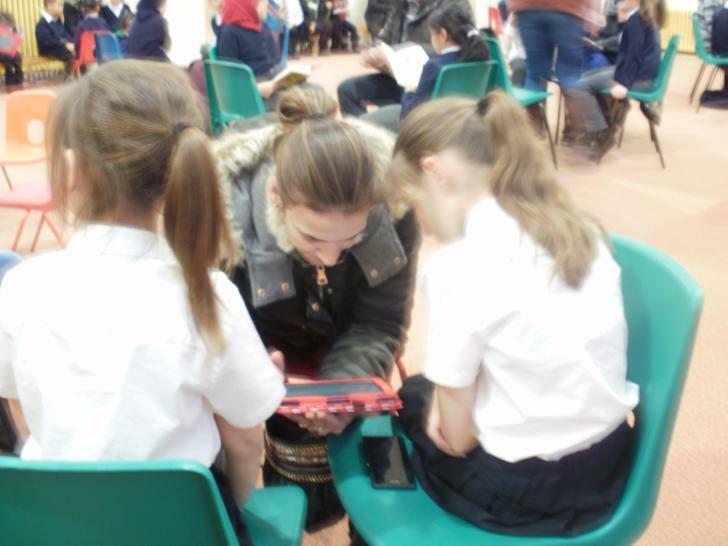 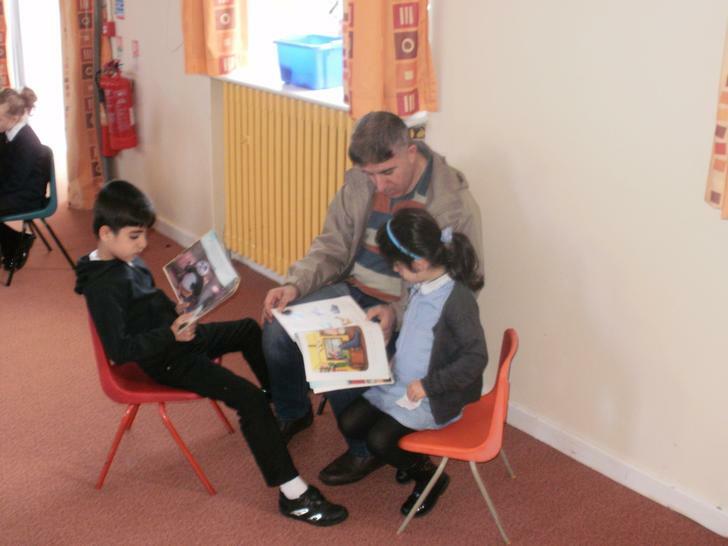 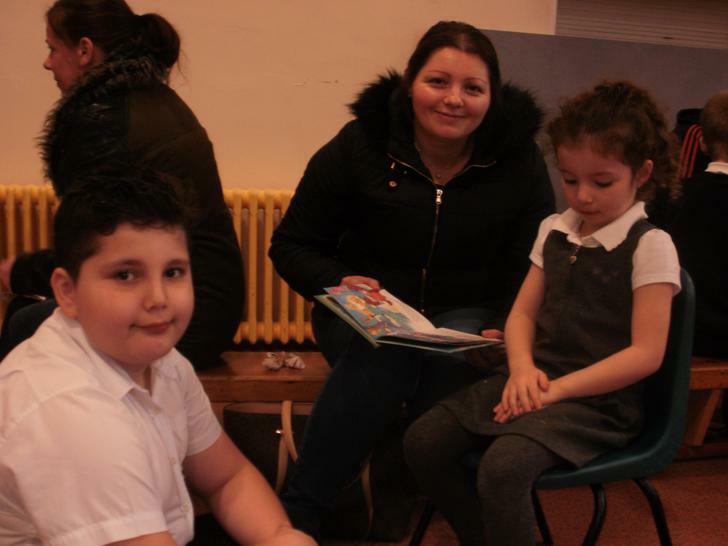 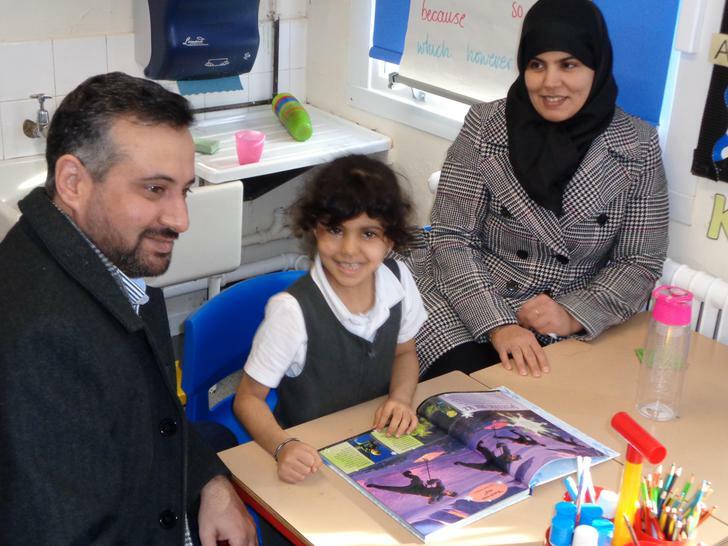 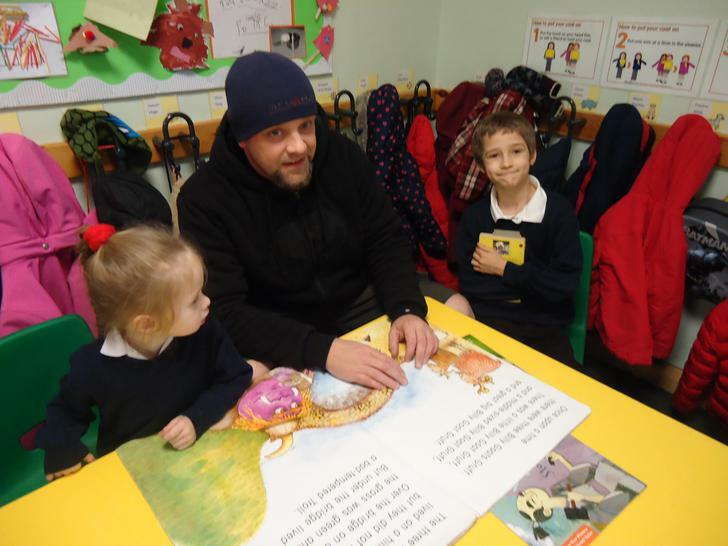 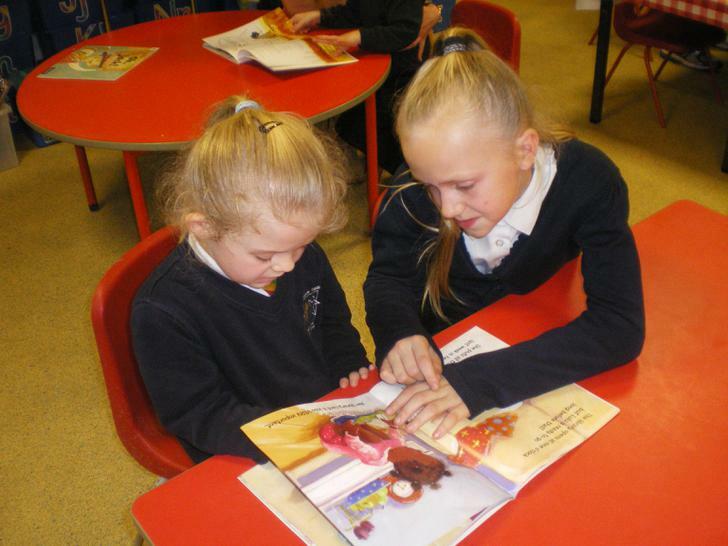 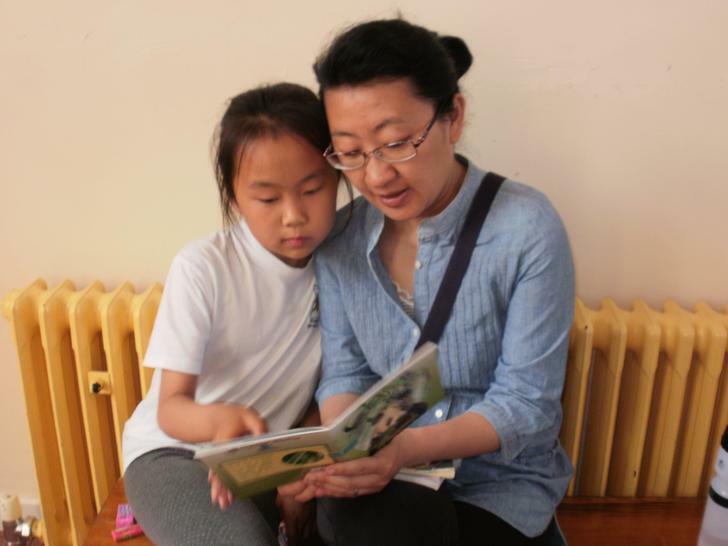 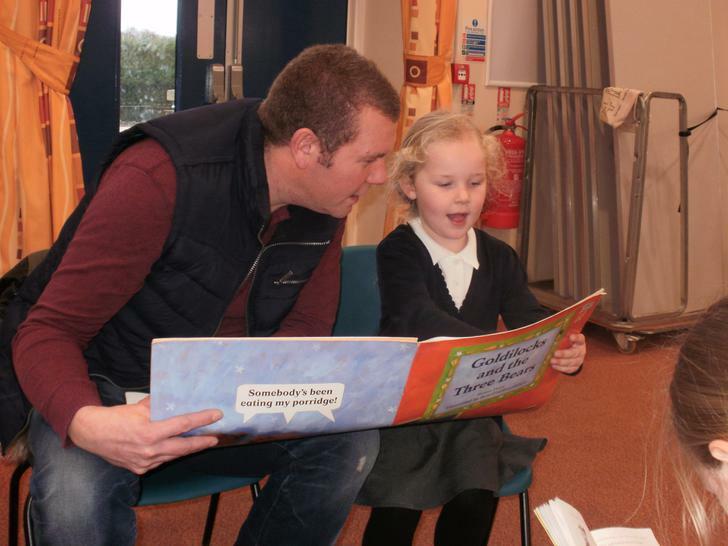 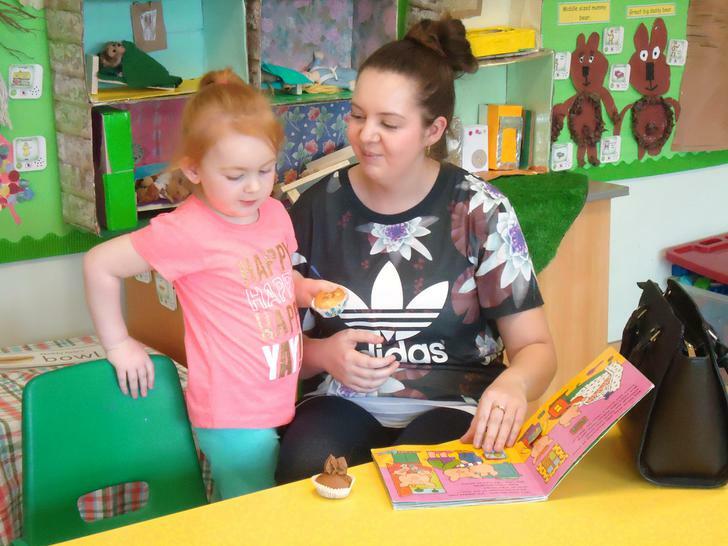 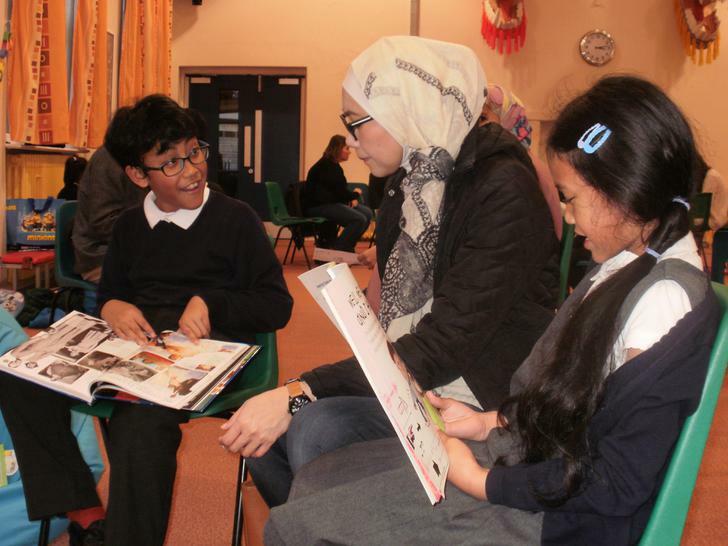 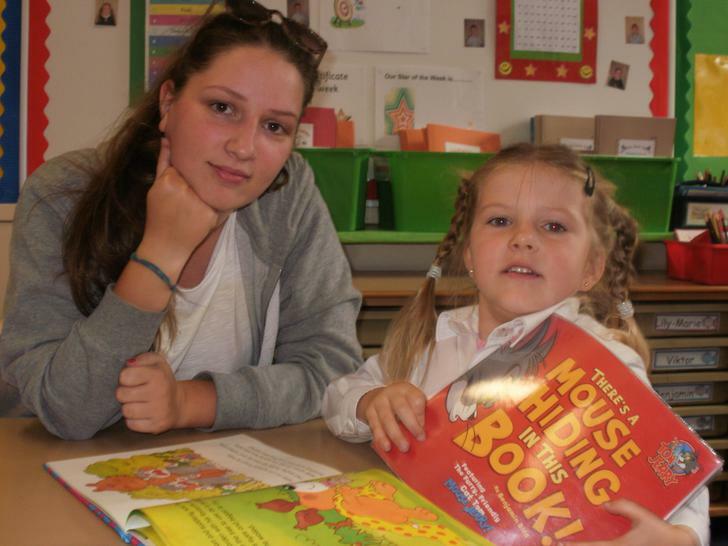 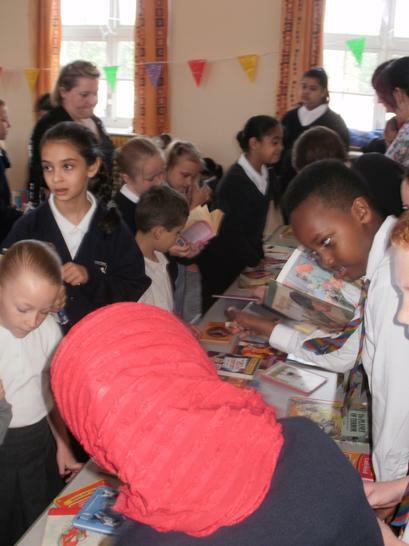 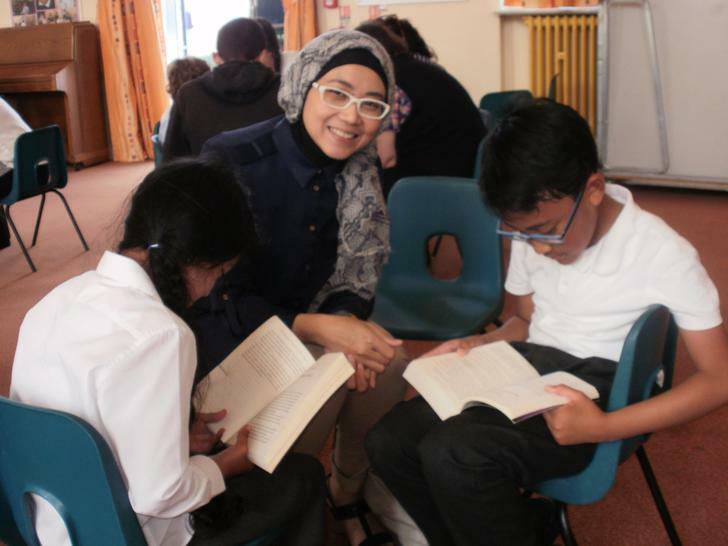 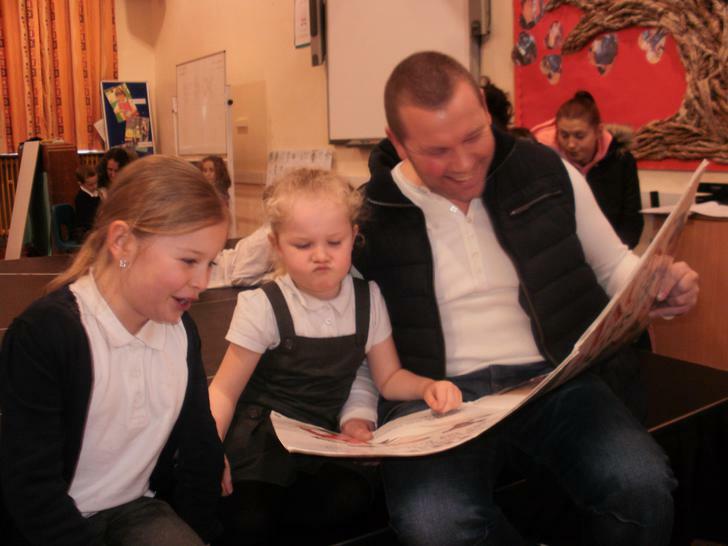 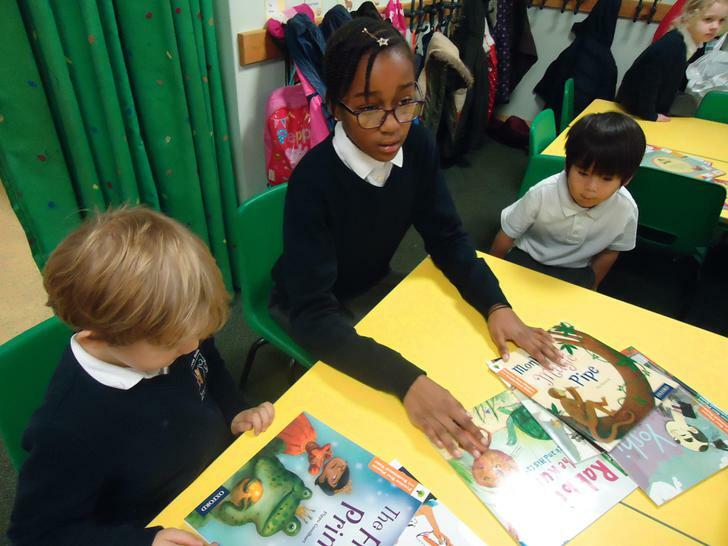 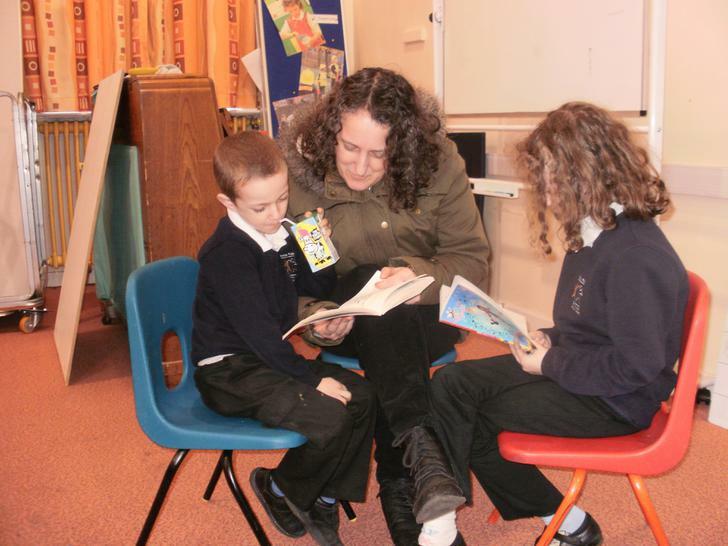 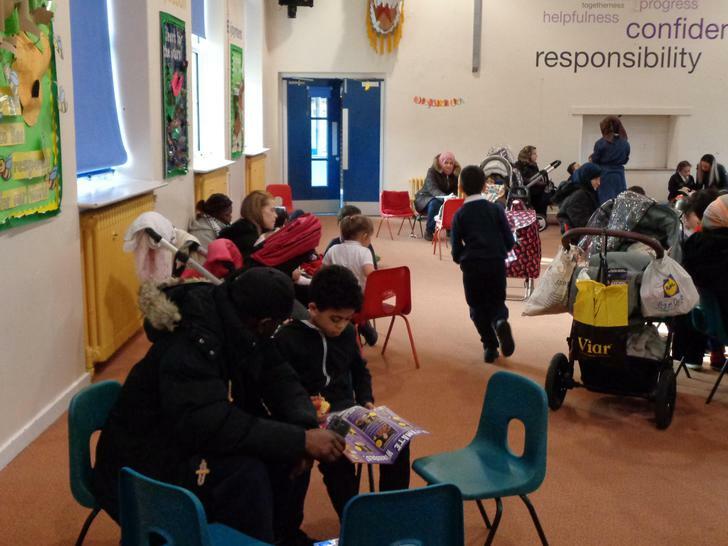 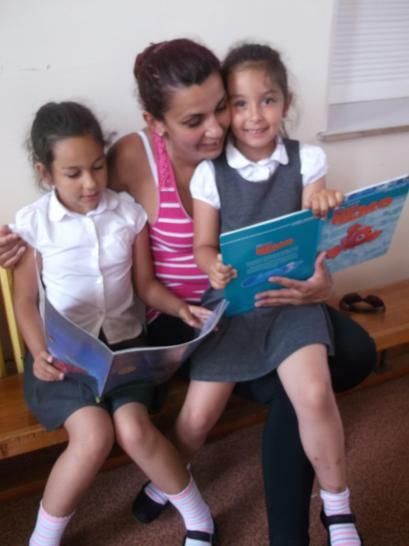 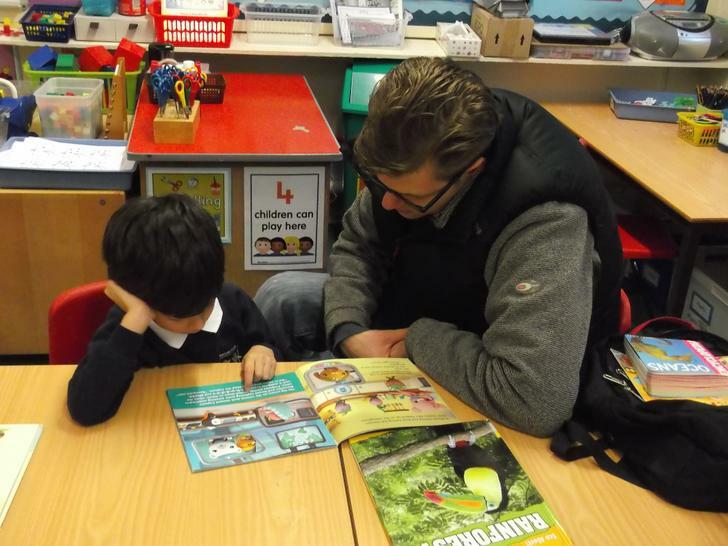 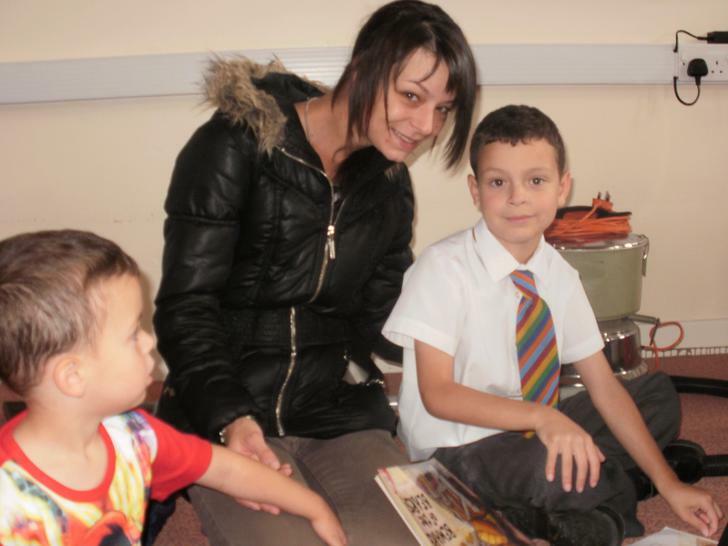 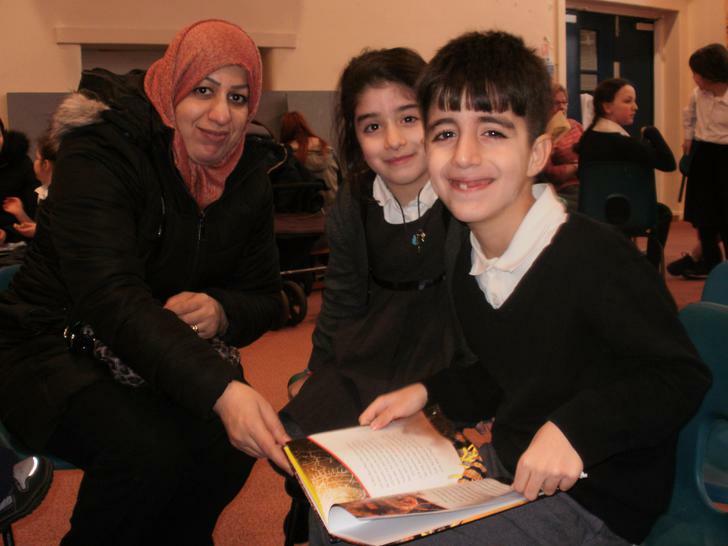 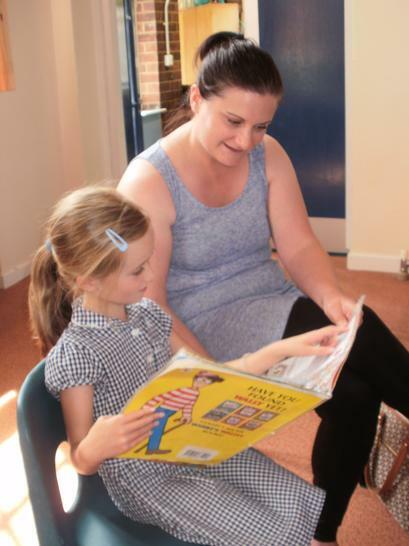 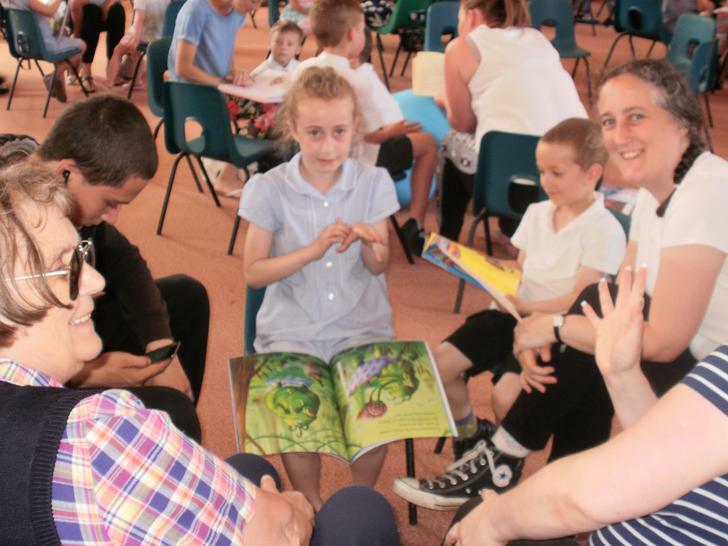 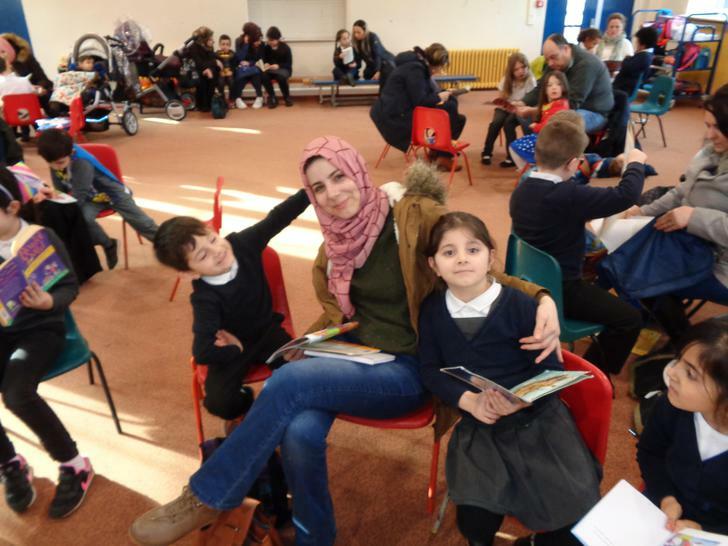 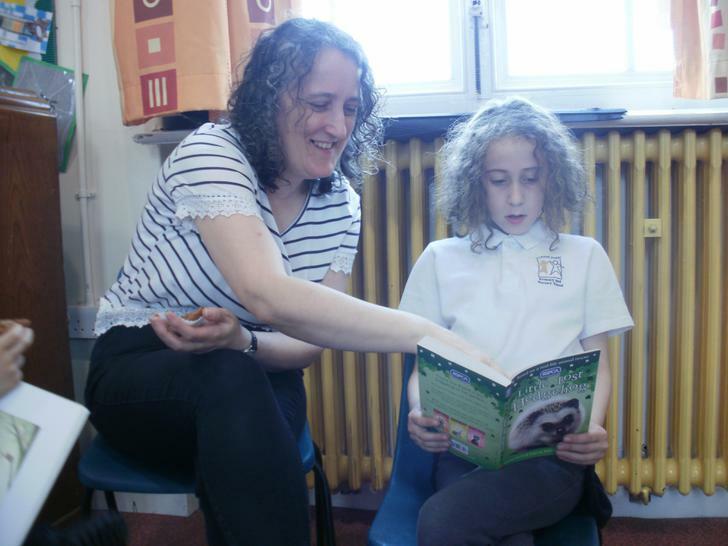 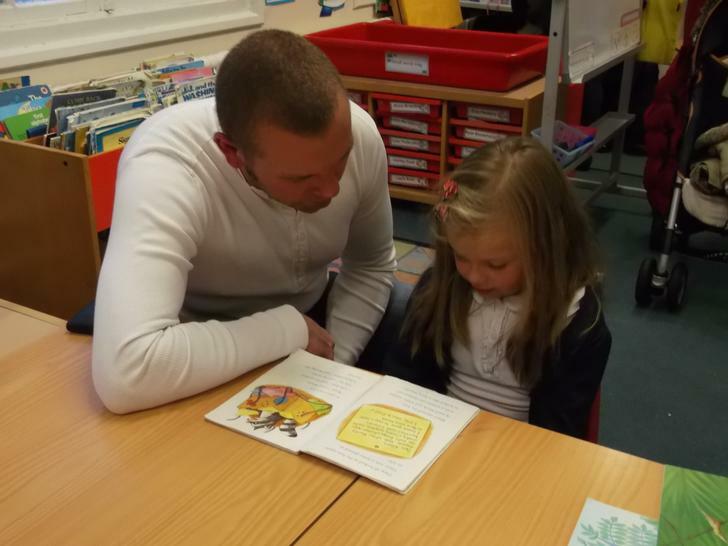 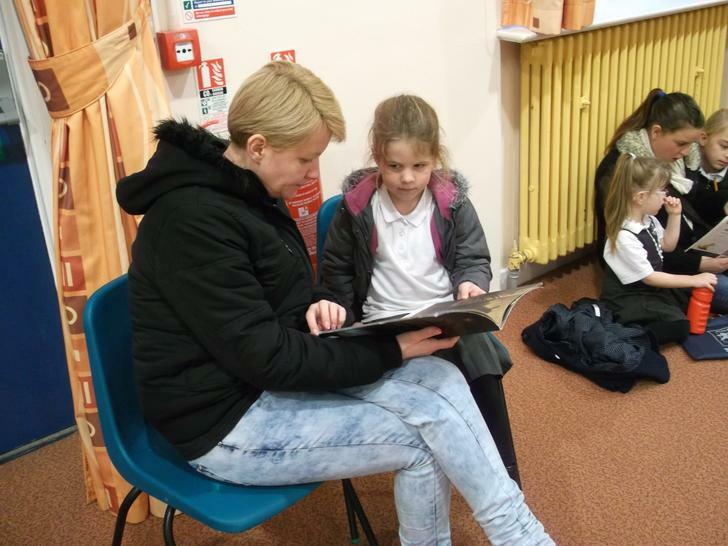 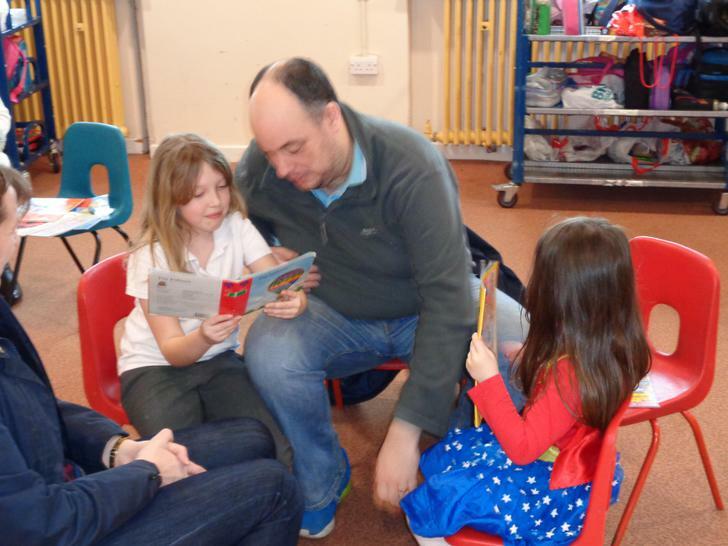 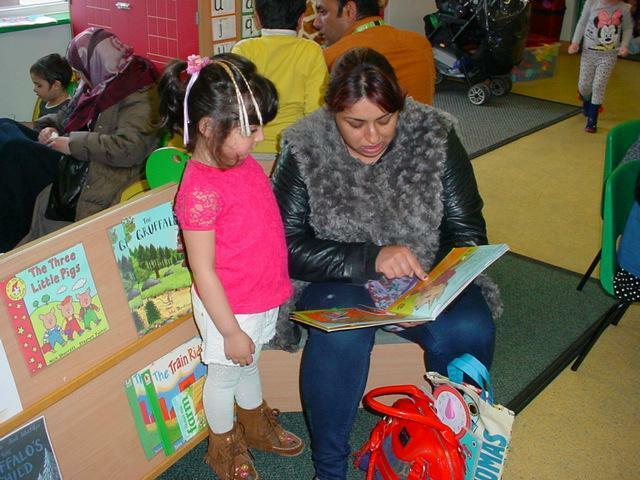 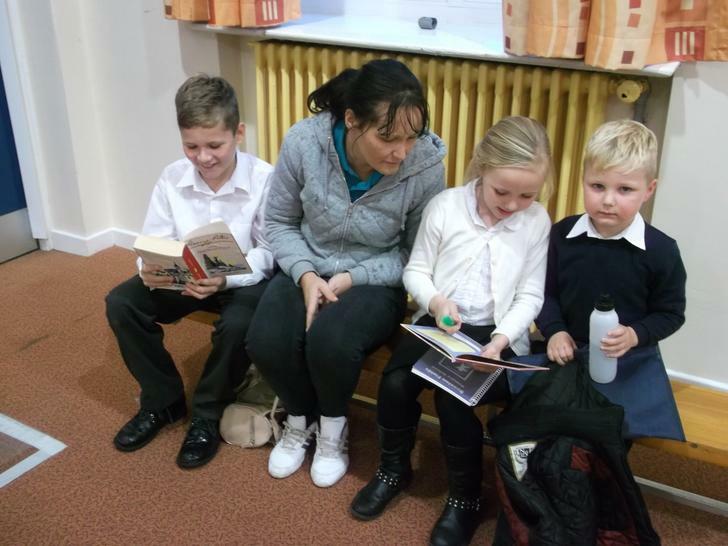 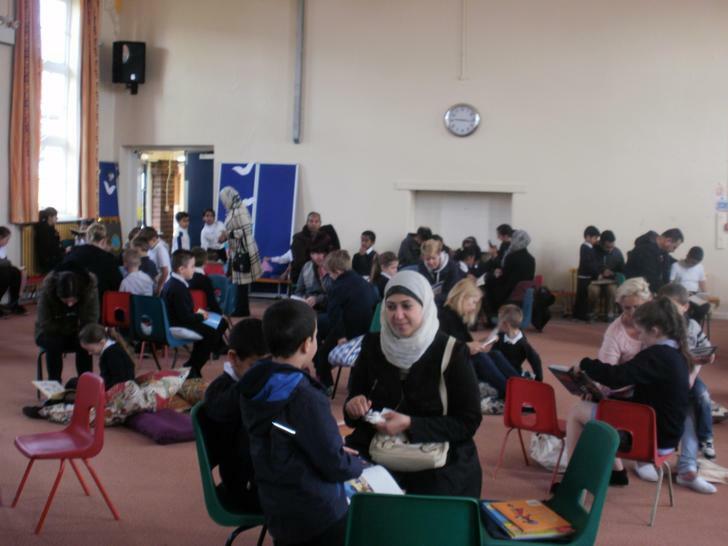 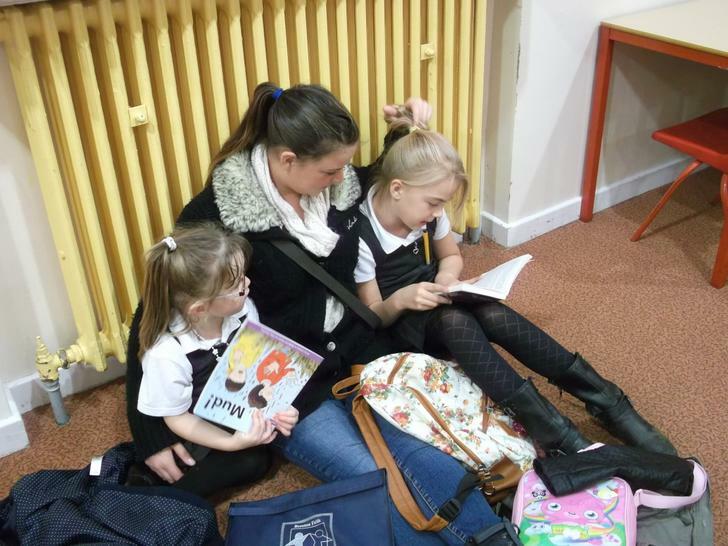 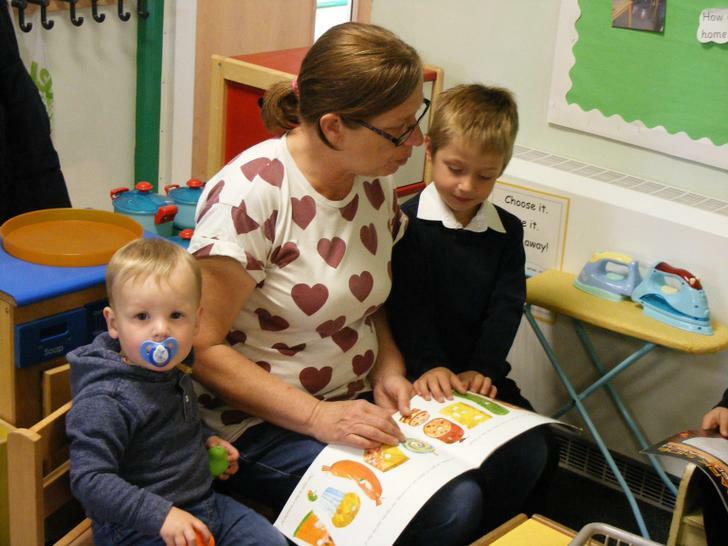 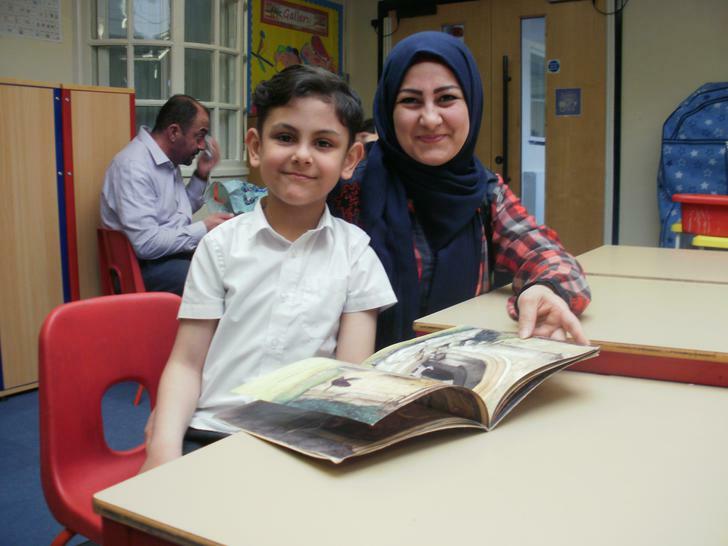 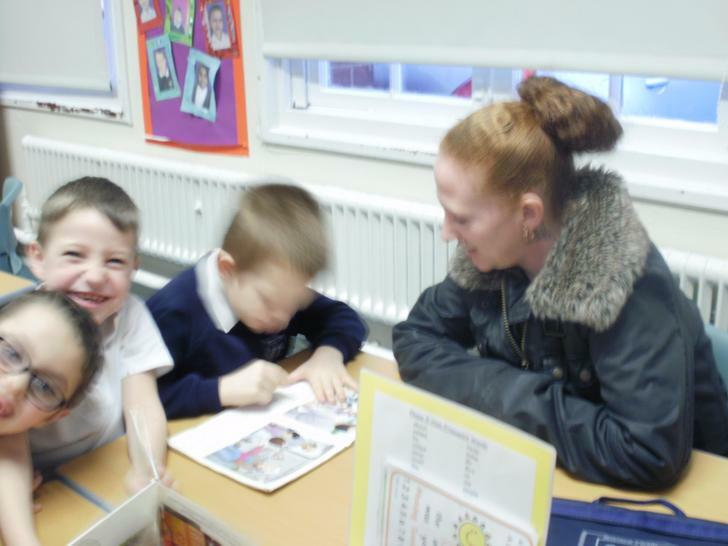 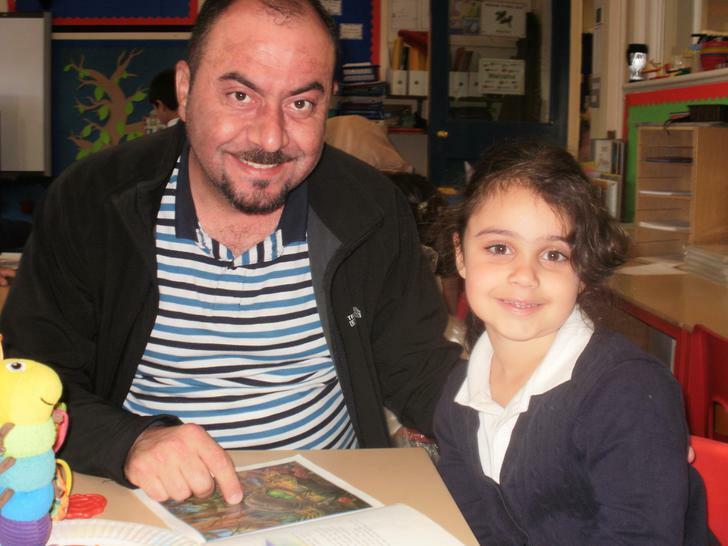 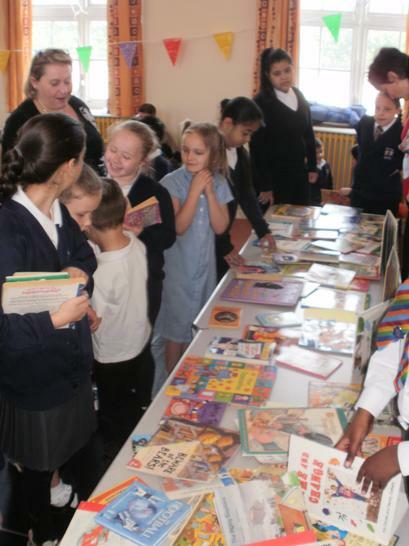 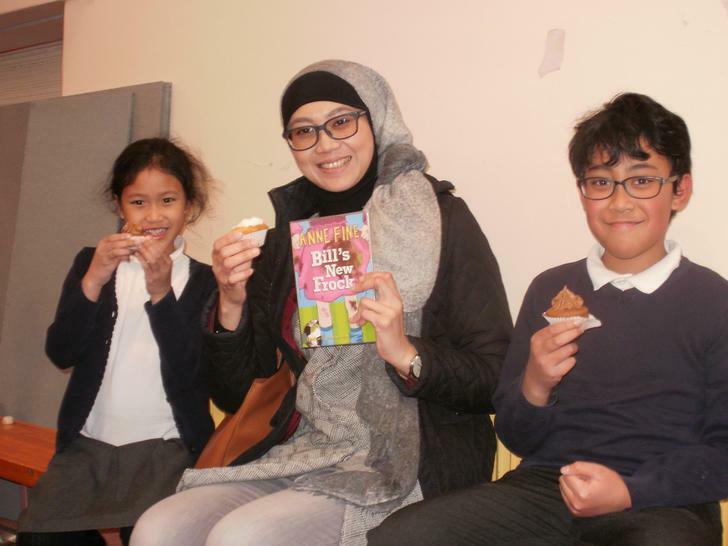 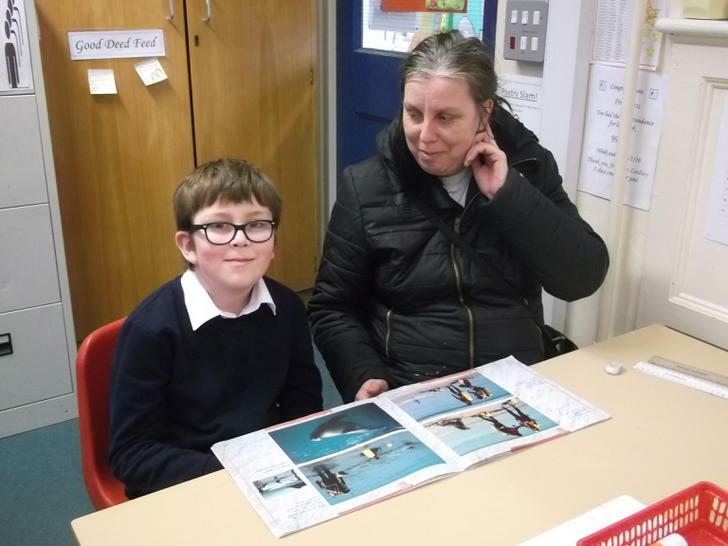 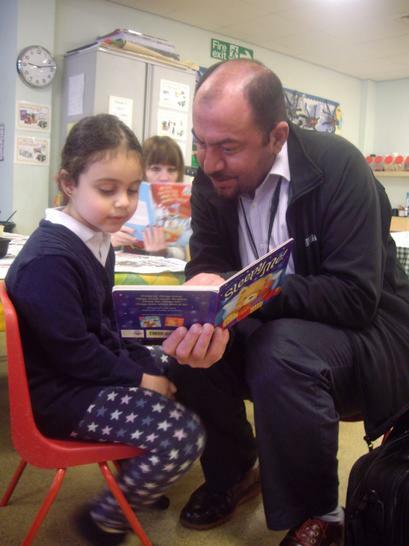 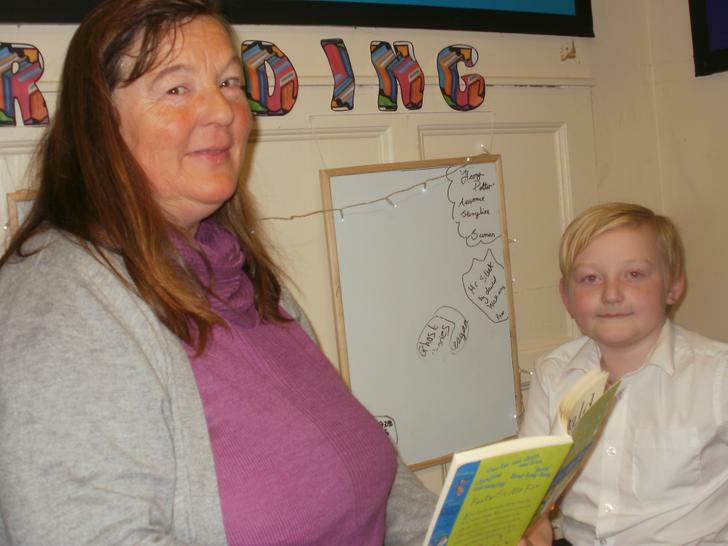 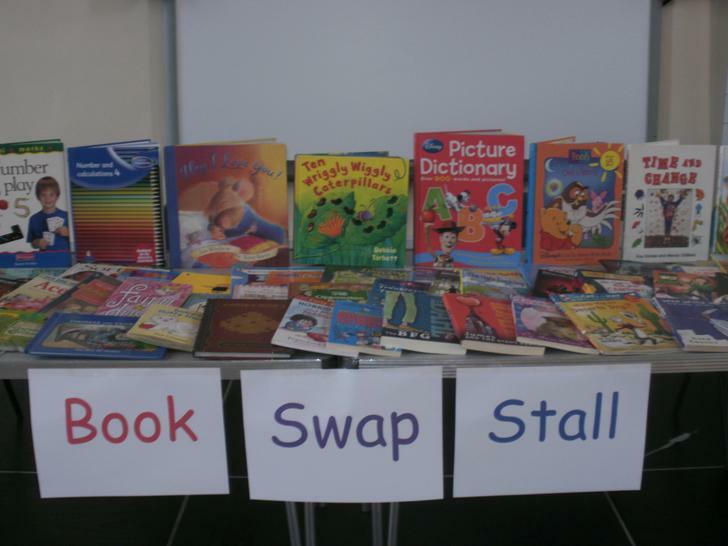 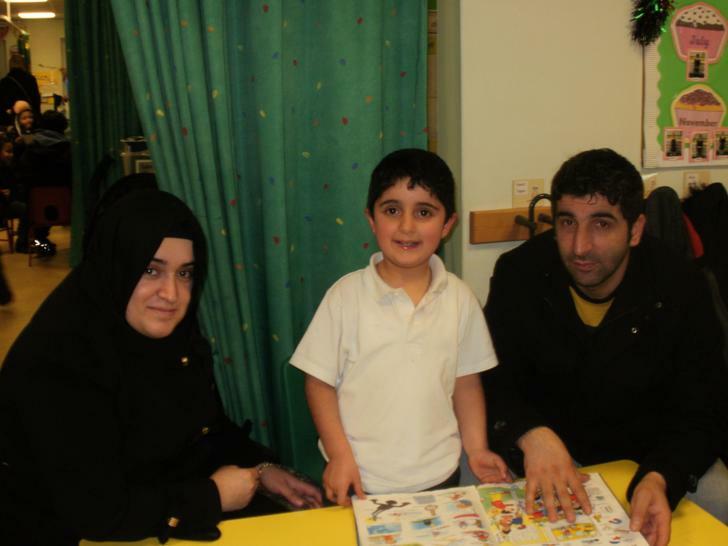 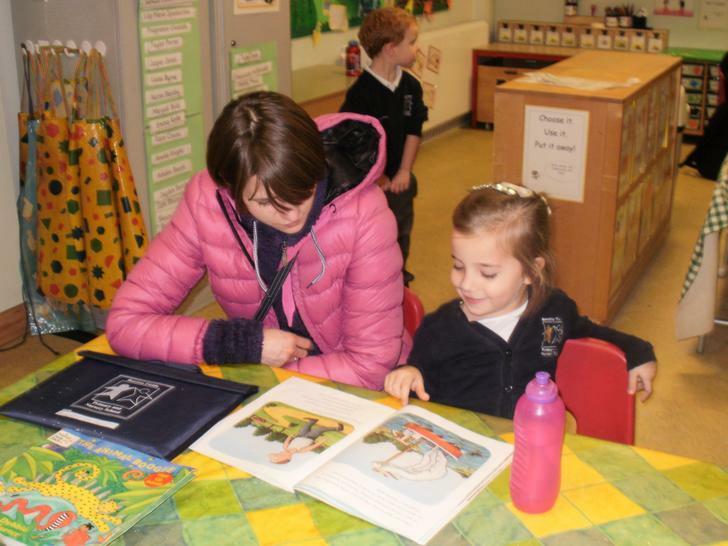 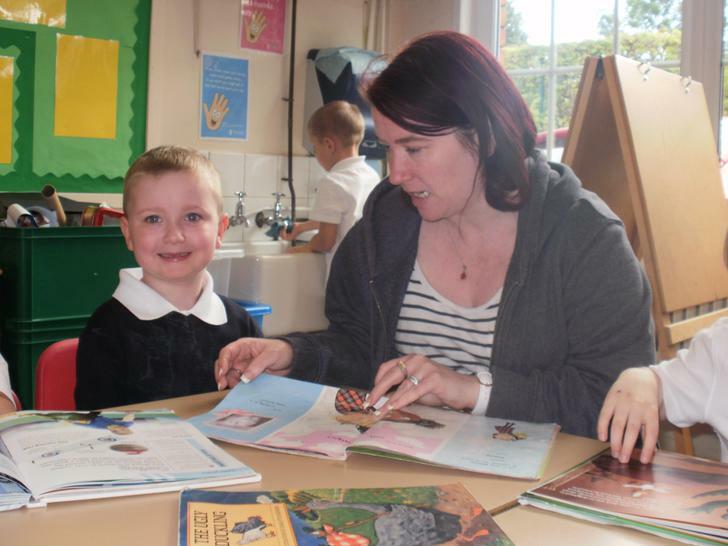 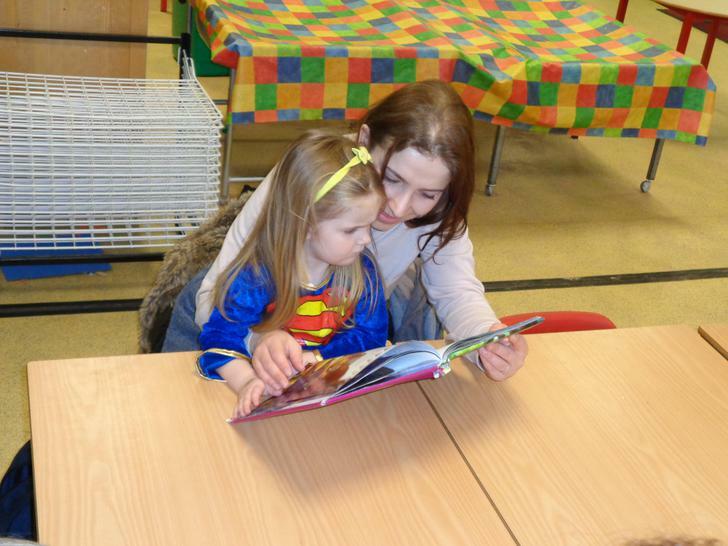 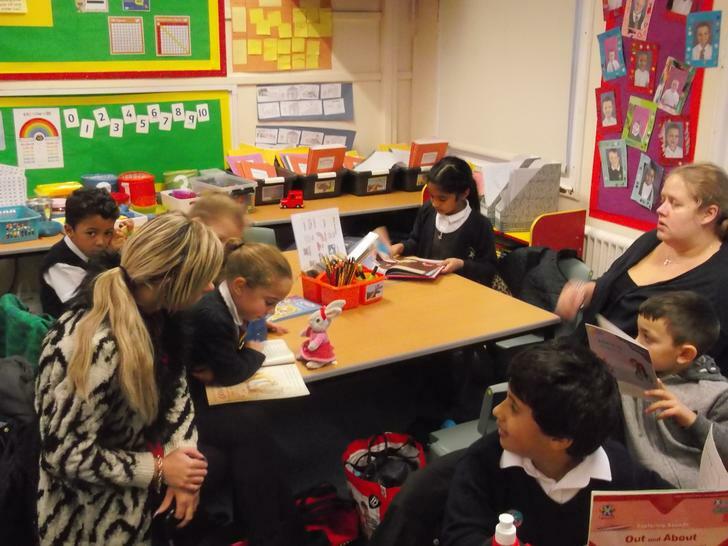 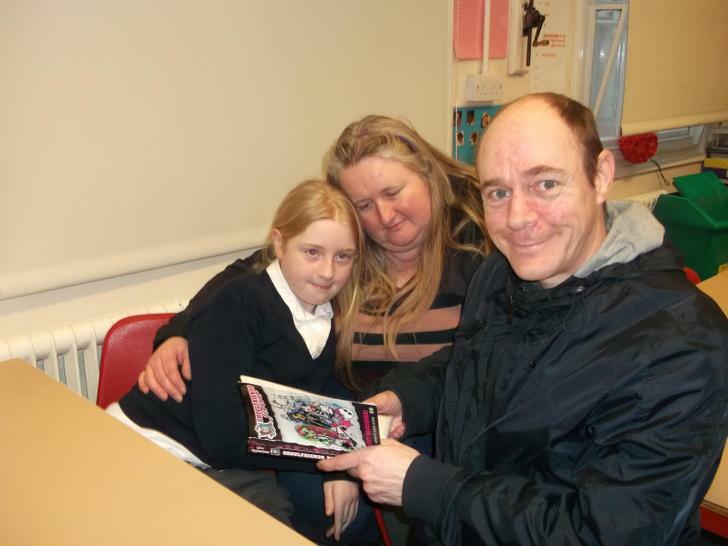 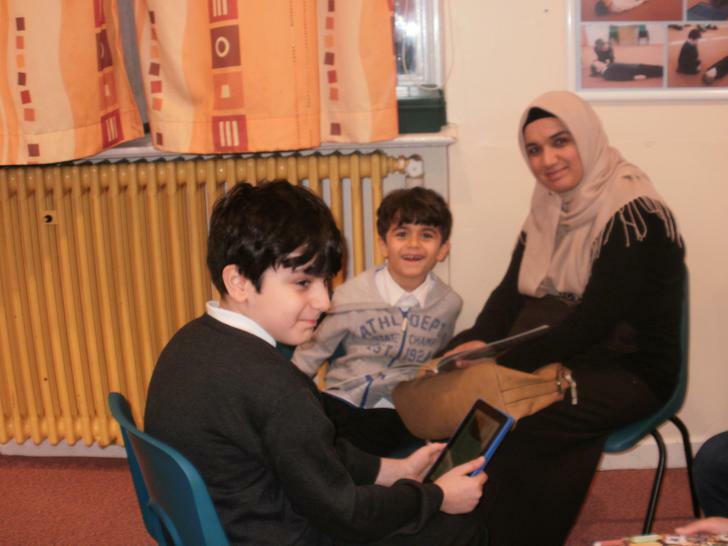 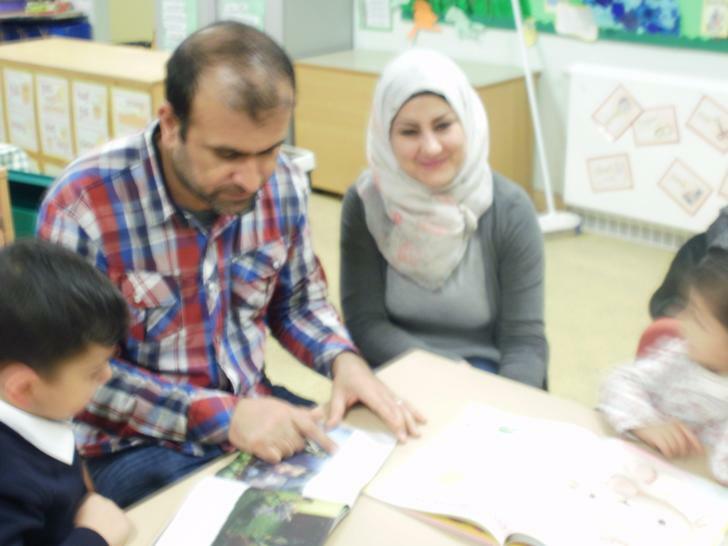 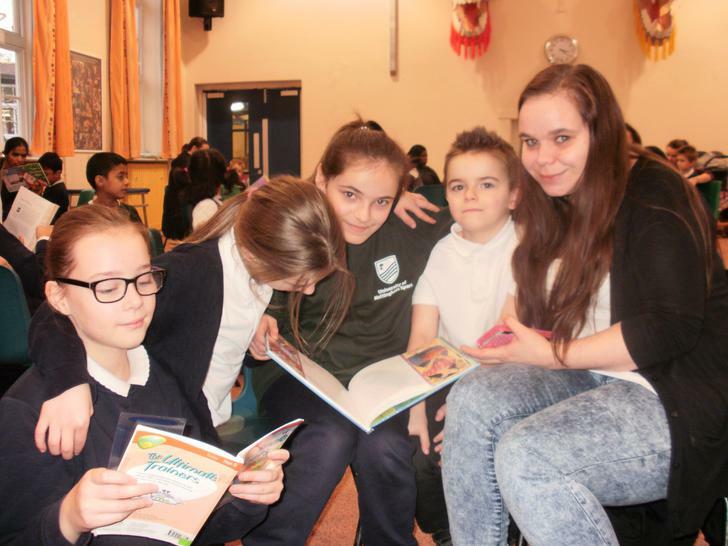 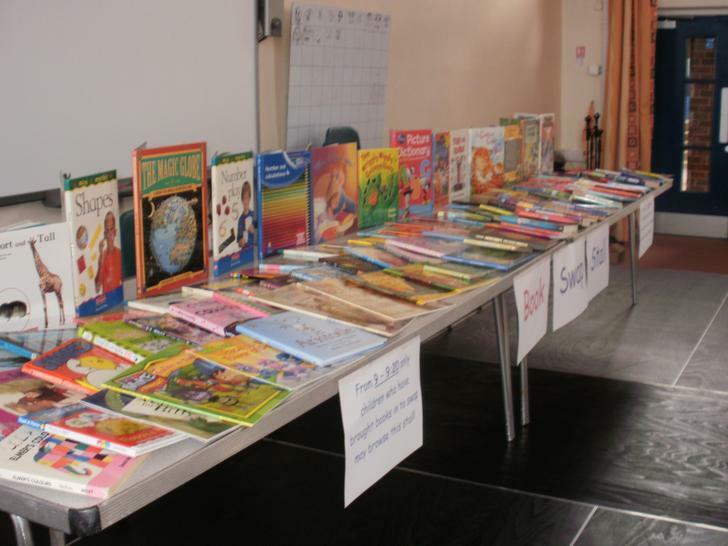 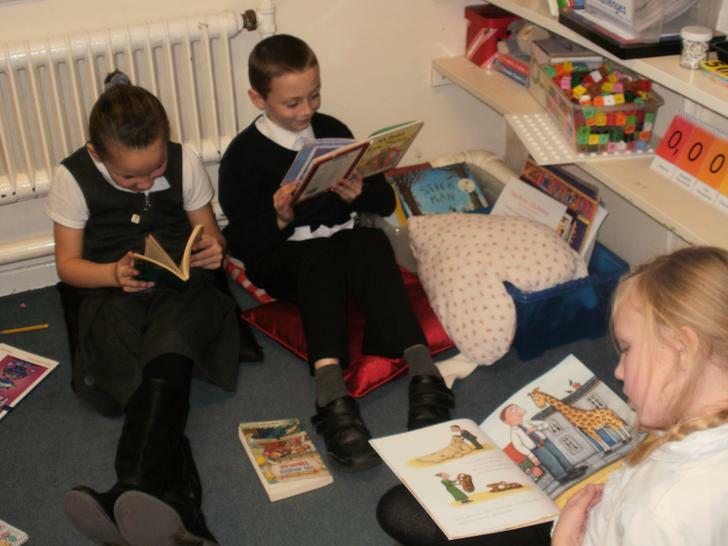 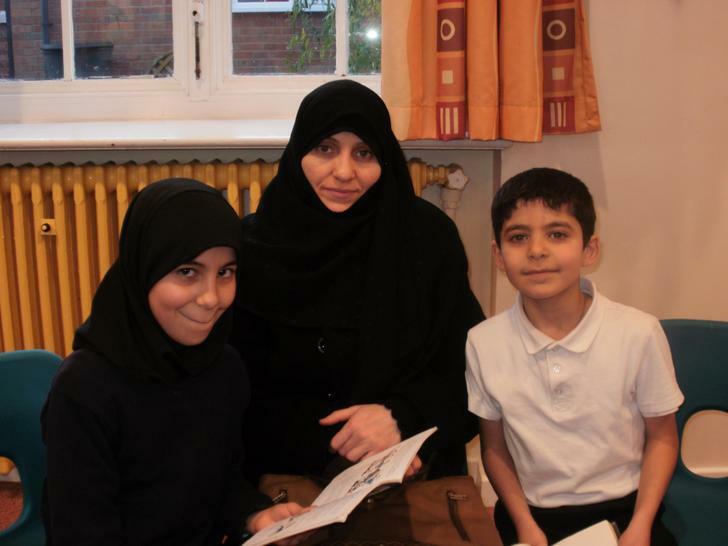 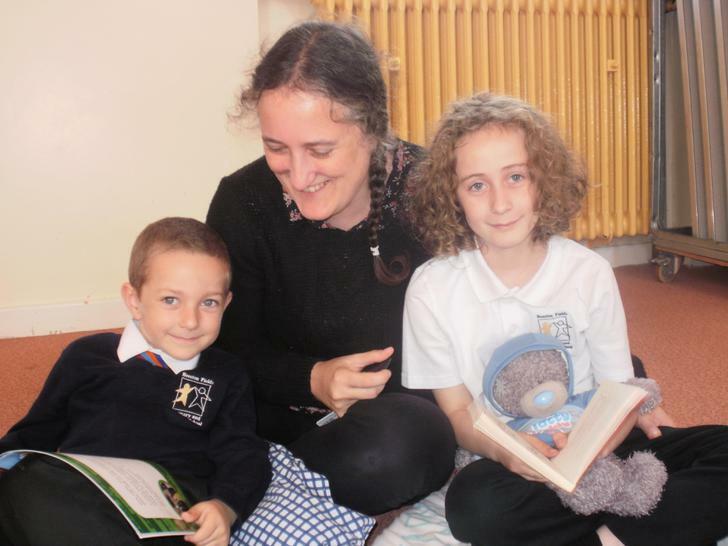 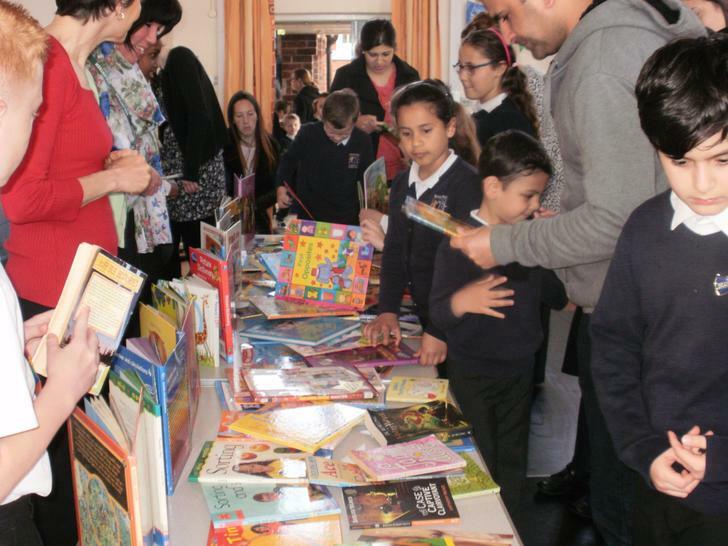 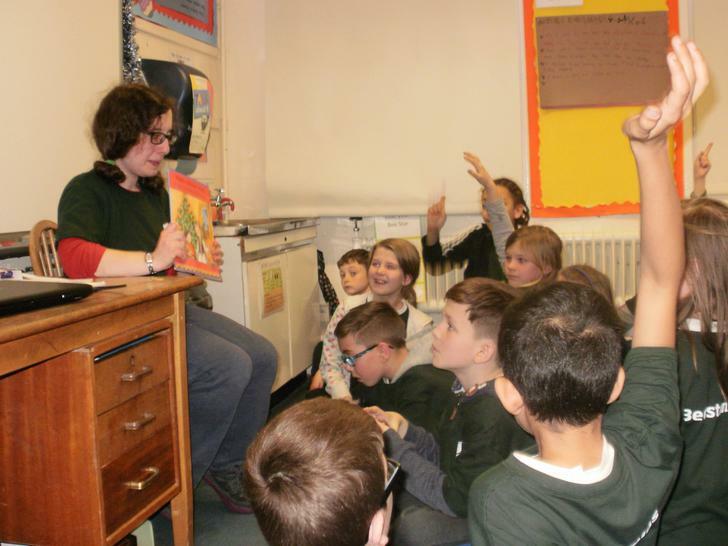 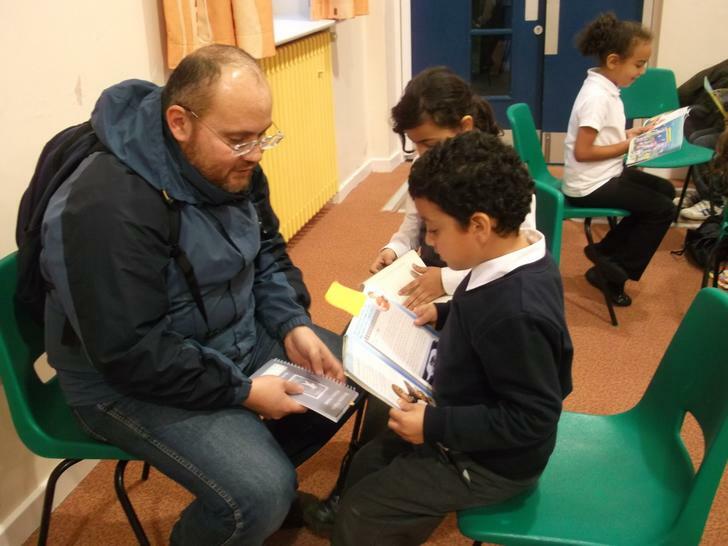 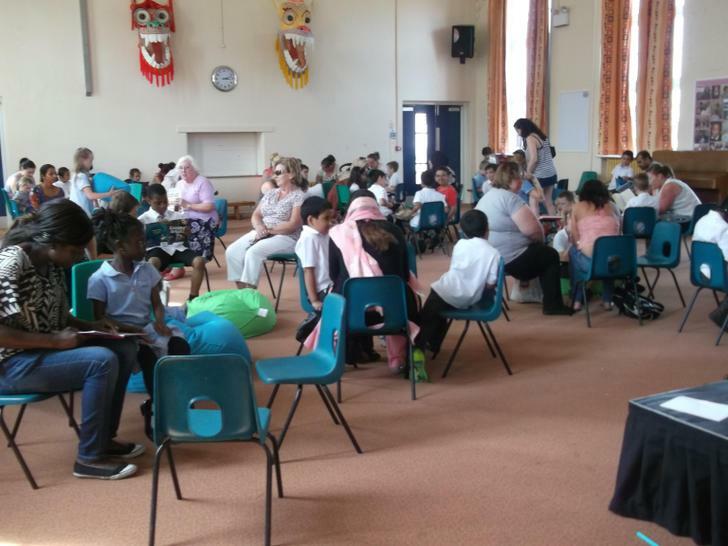 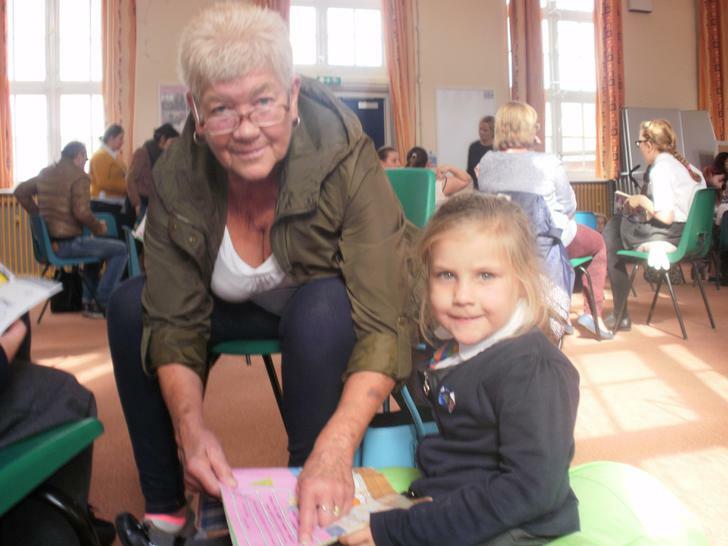 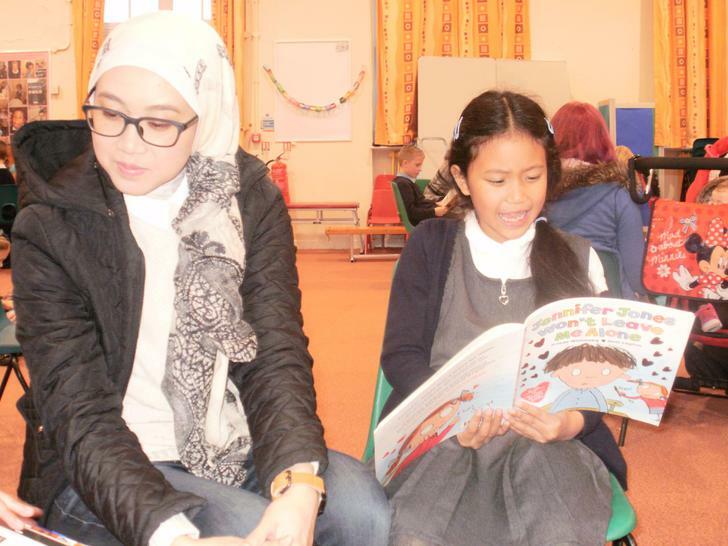 This is an opportunity for the children to share their favourite books, comics, magazines, newspapers and stories with a member of their family. 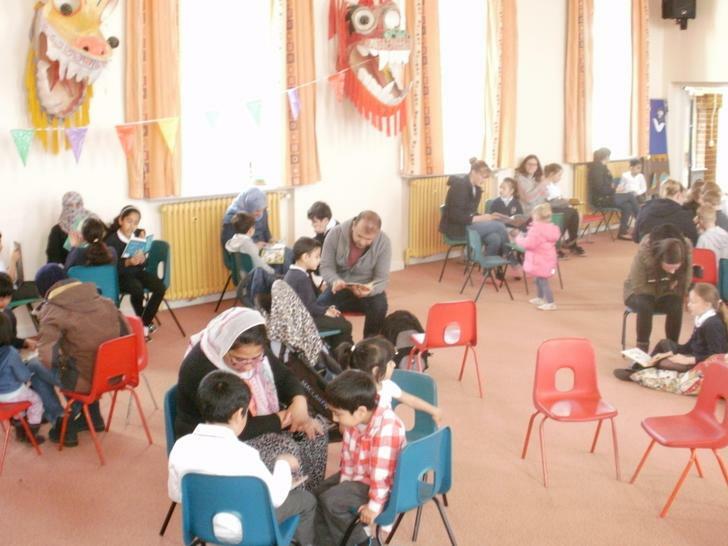 Parents come and join us to share in this valuable experience. 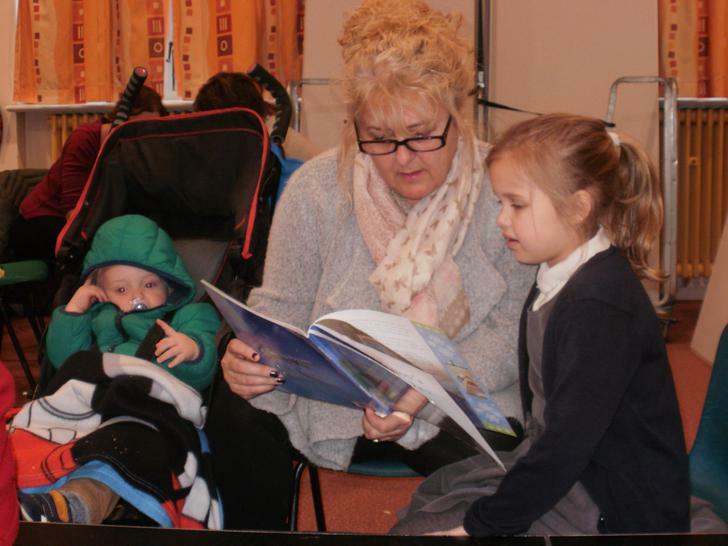 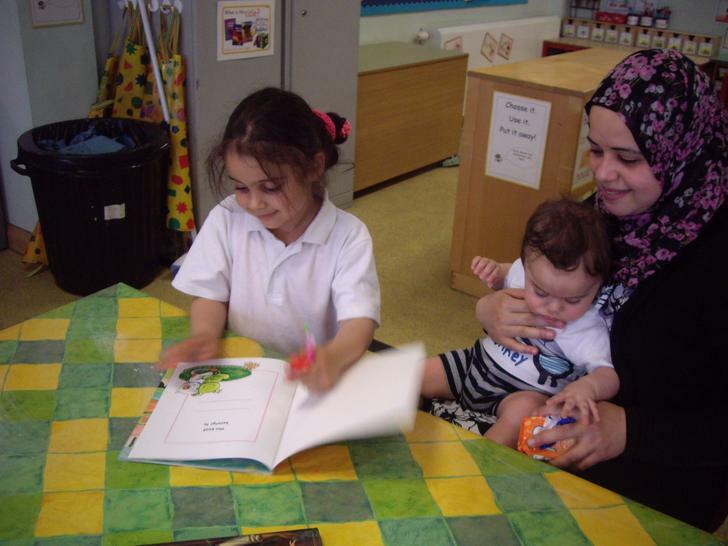 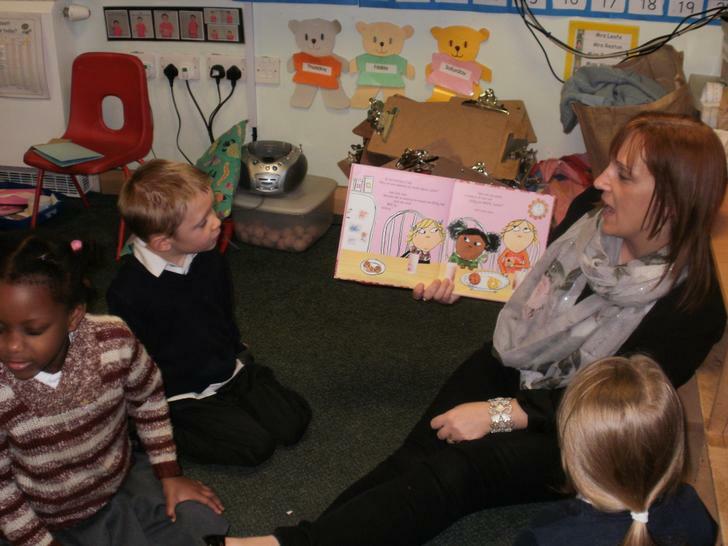 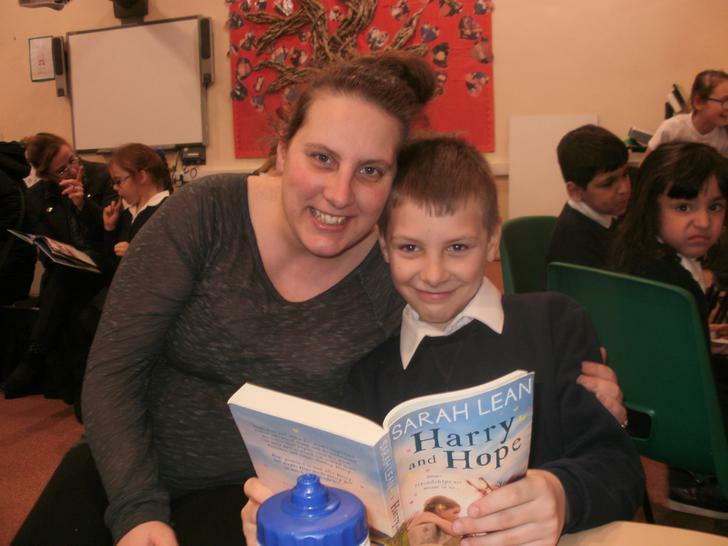 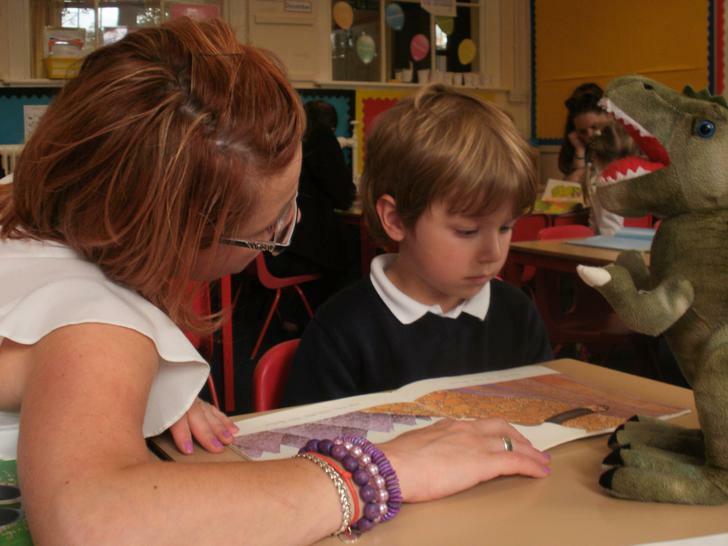 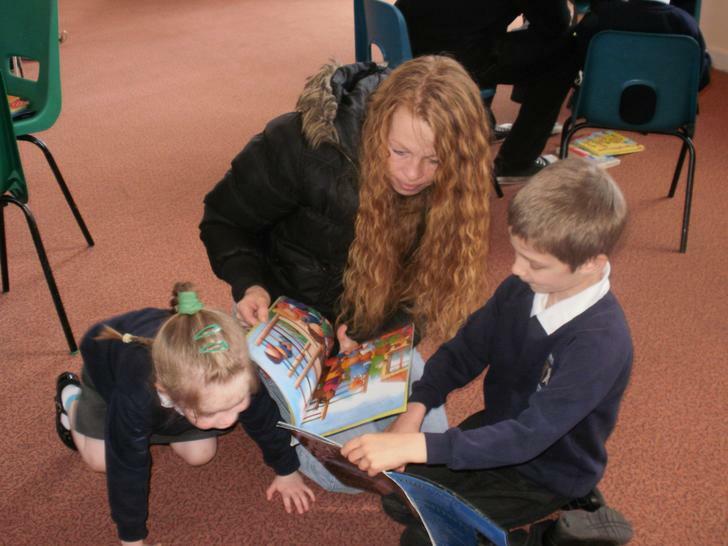 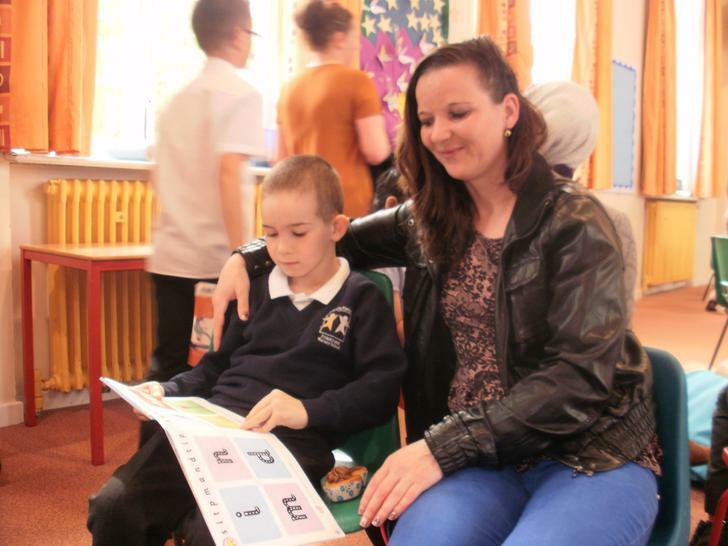 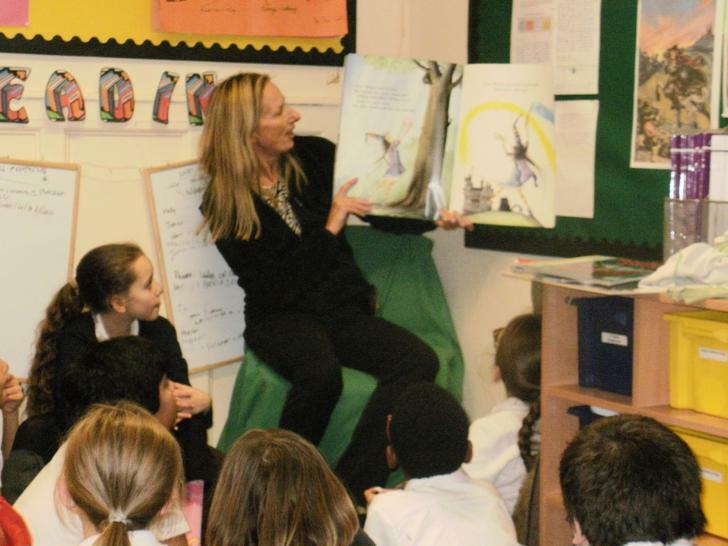 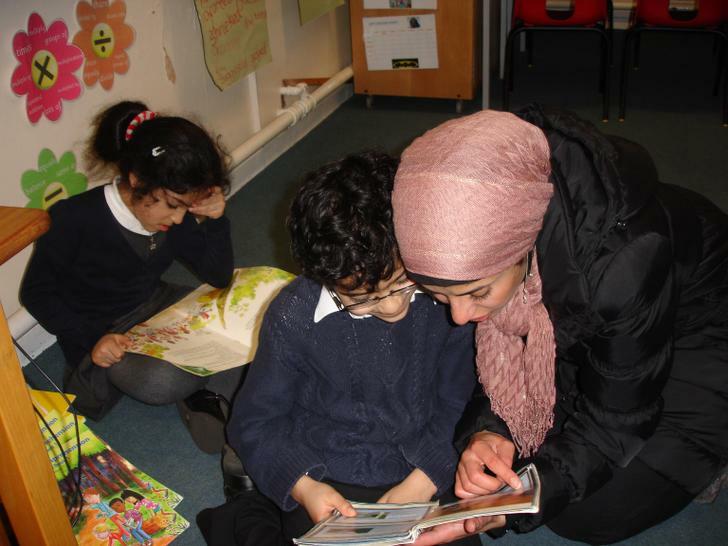 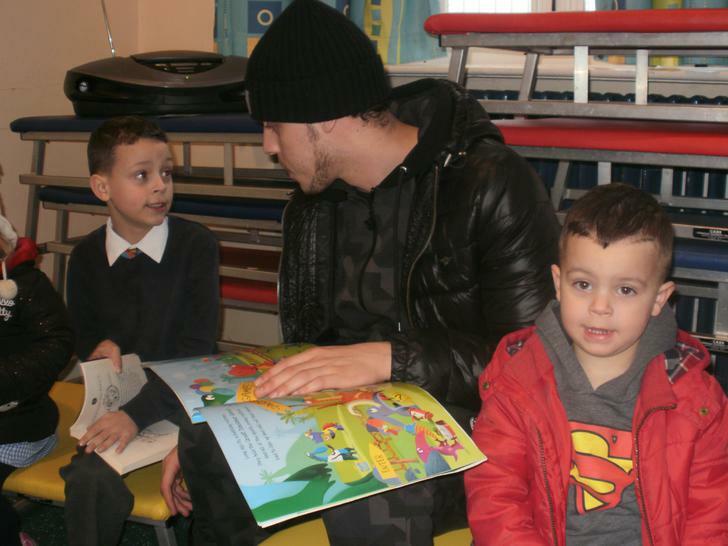 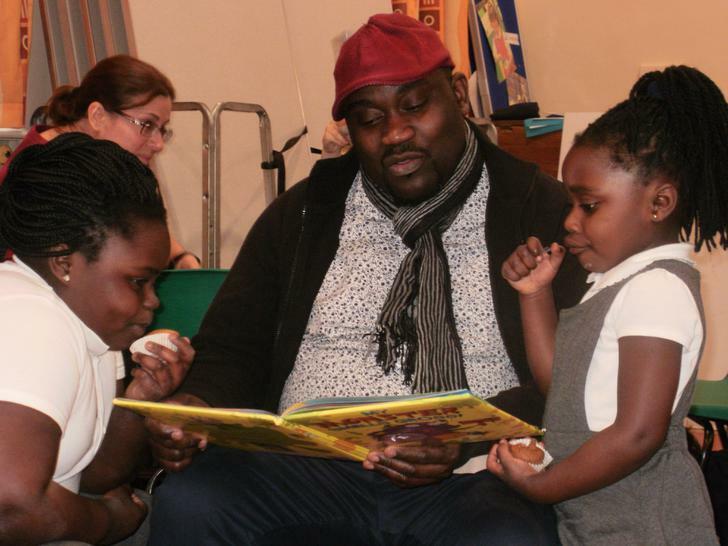 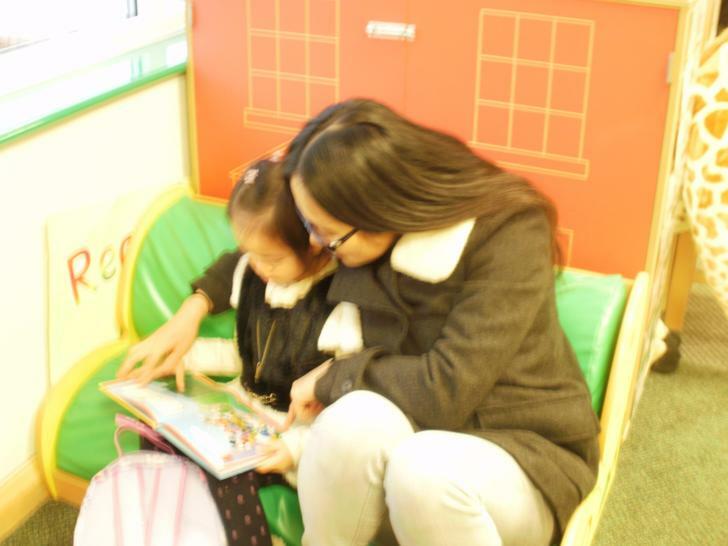 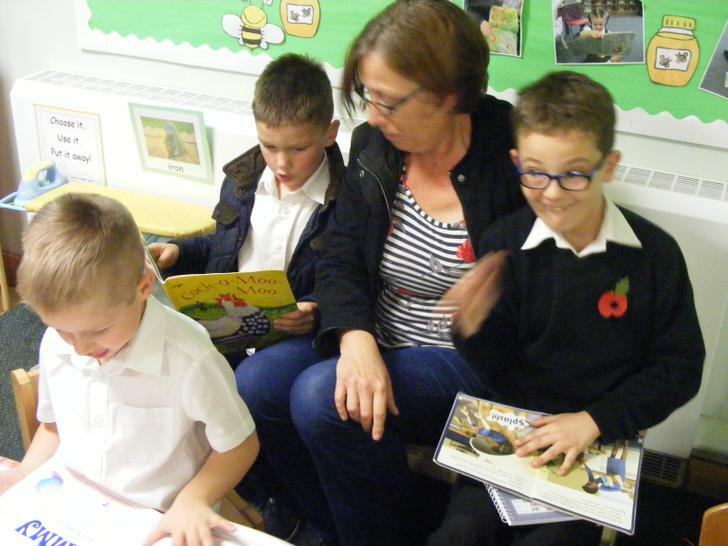 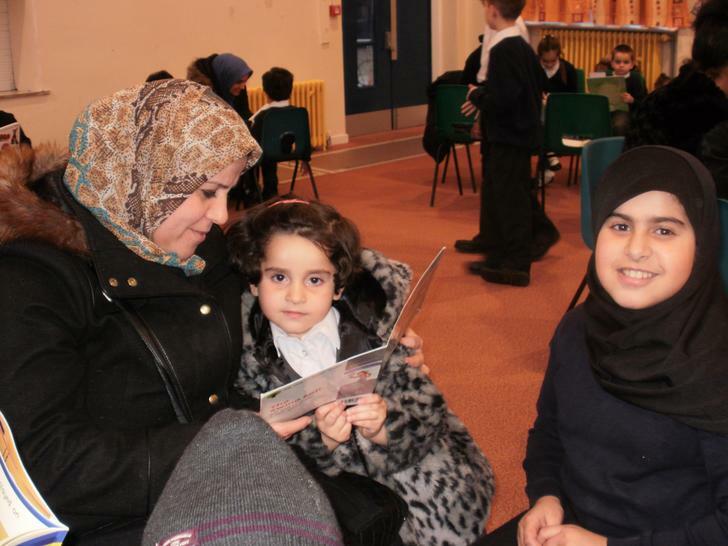 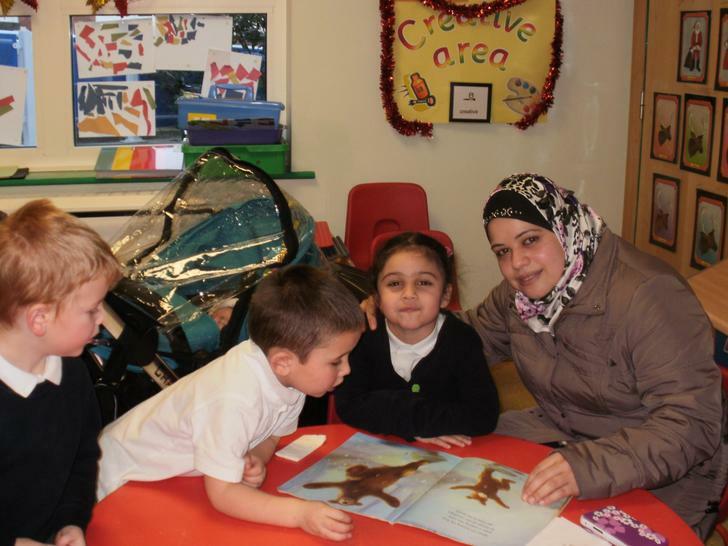 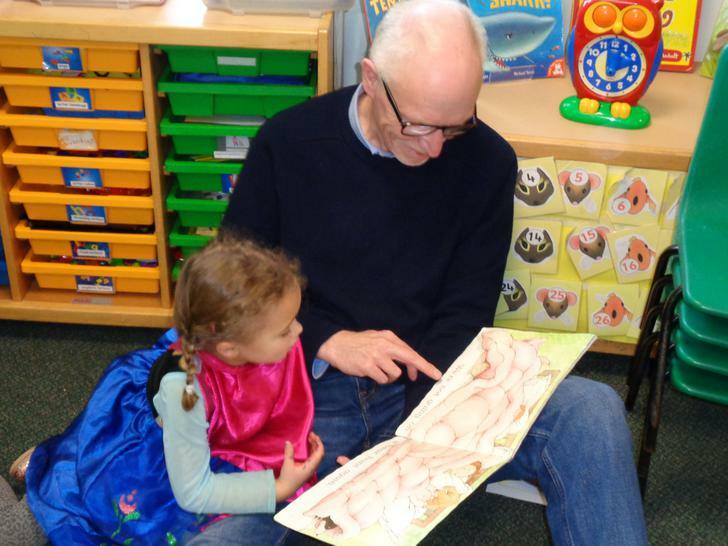 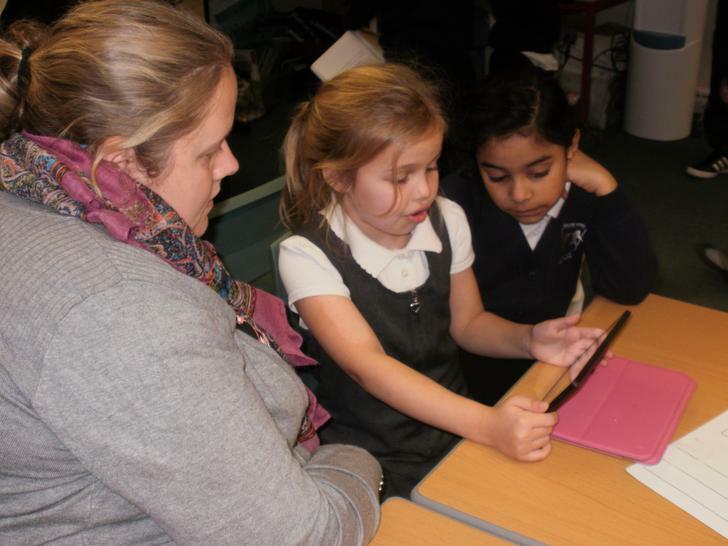 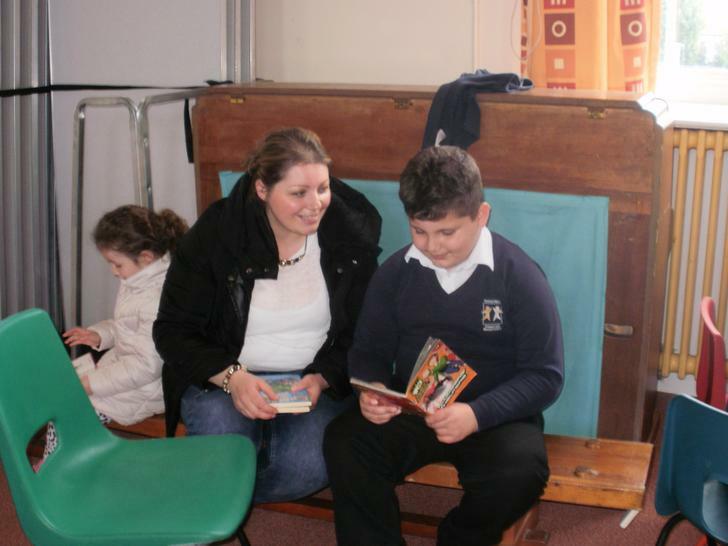 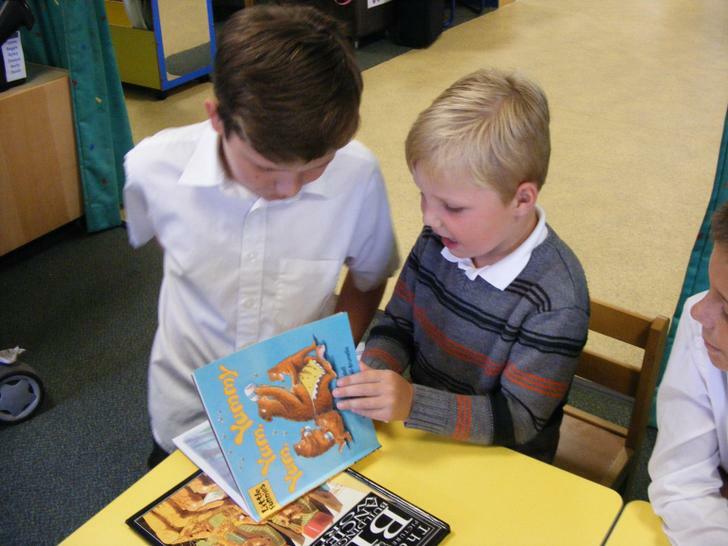 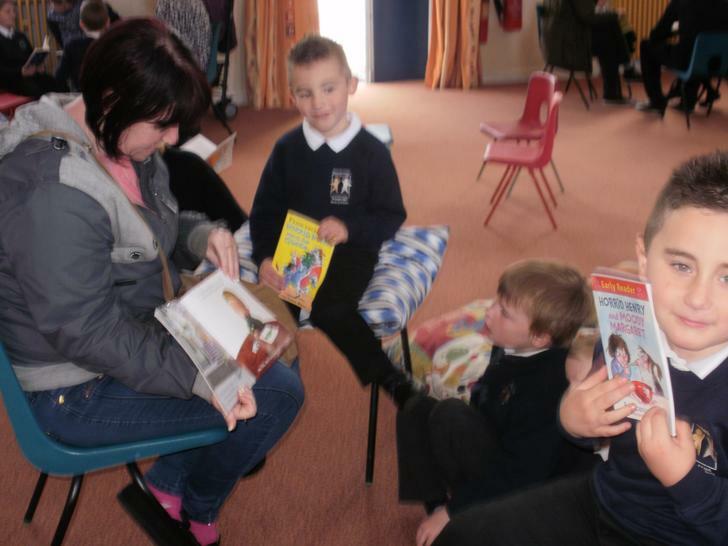 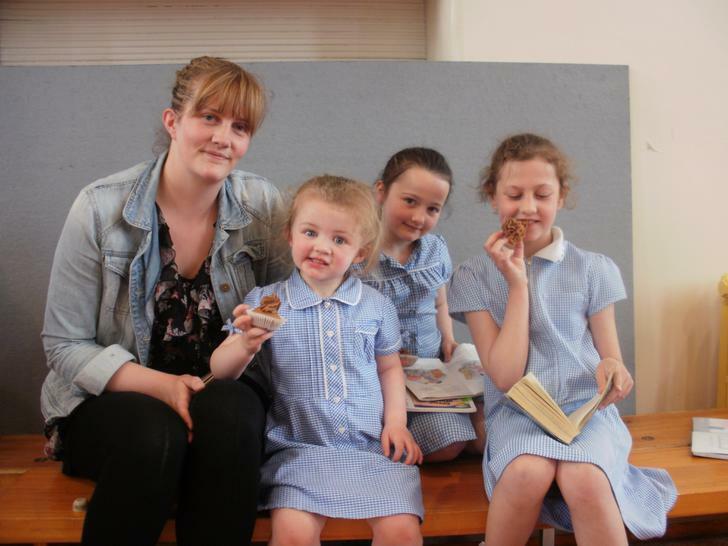 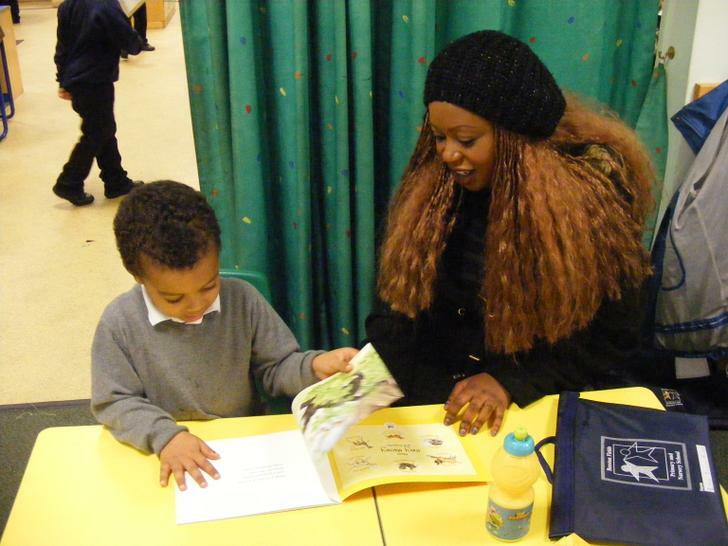 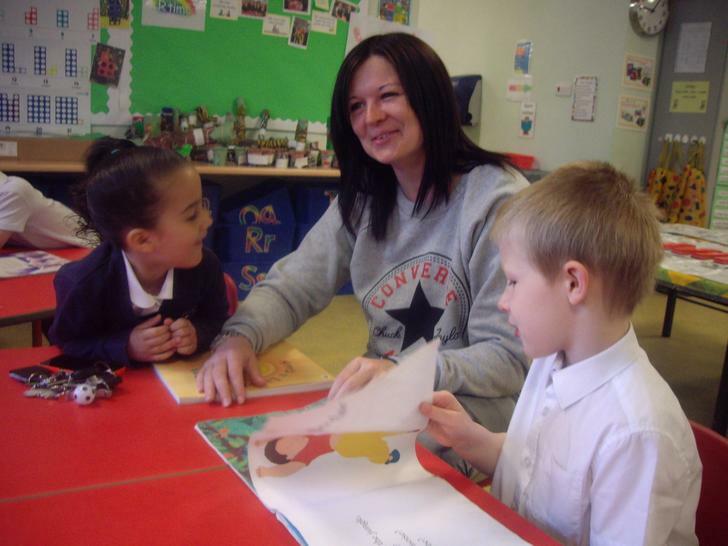 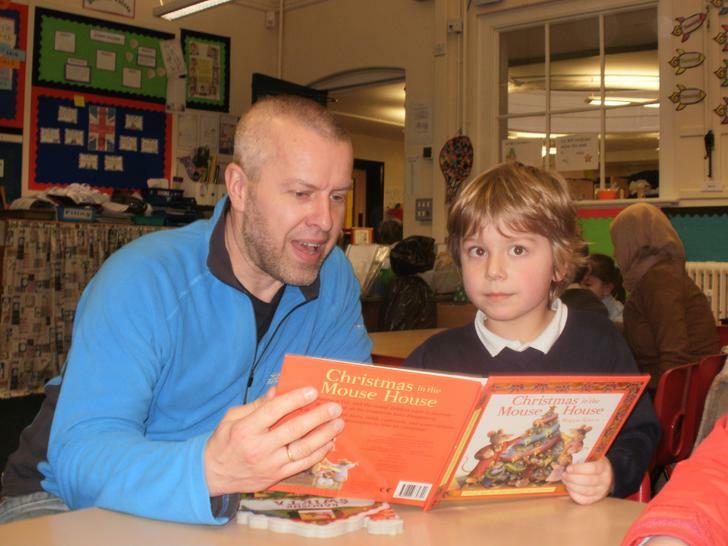 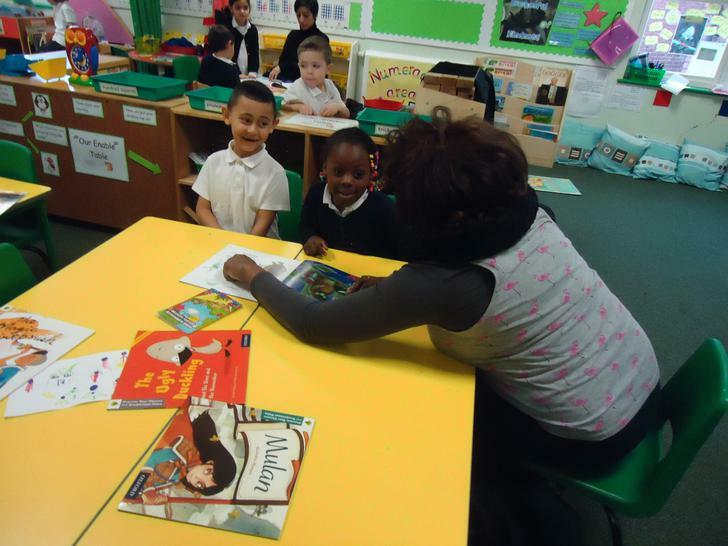 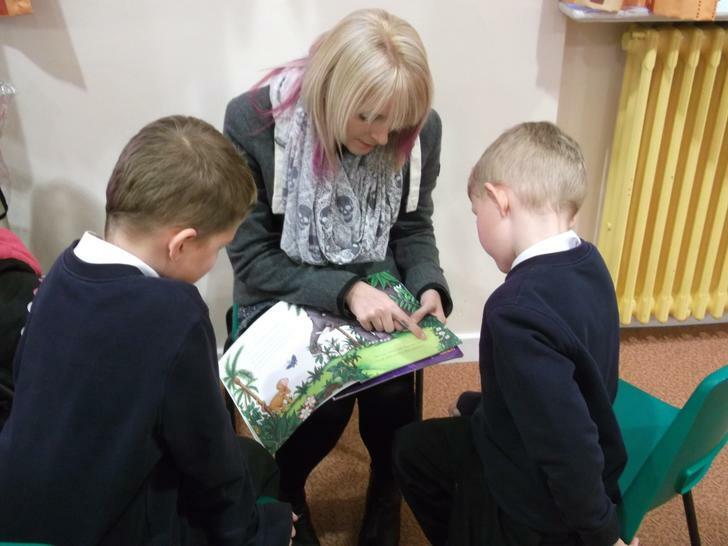 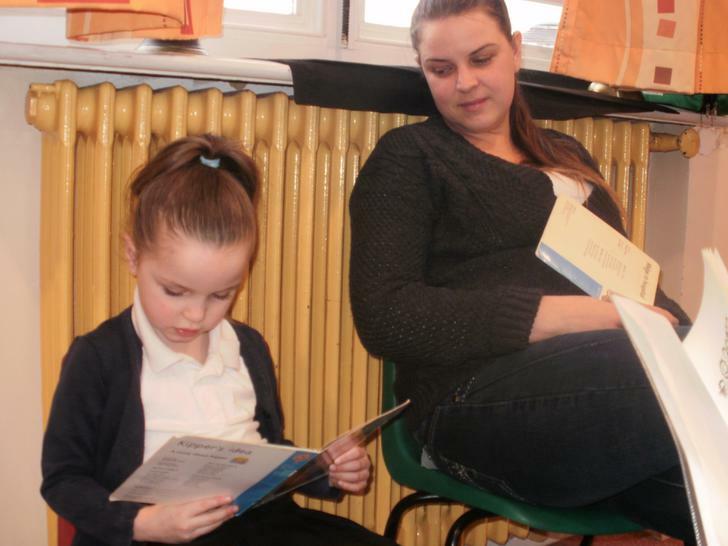 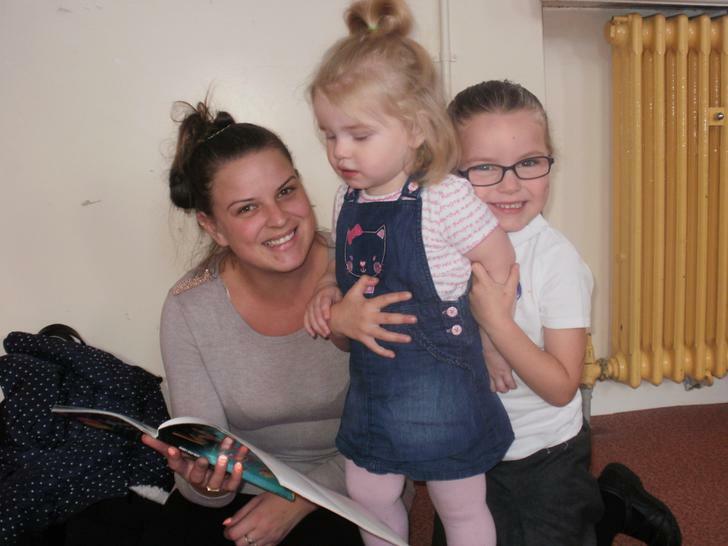 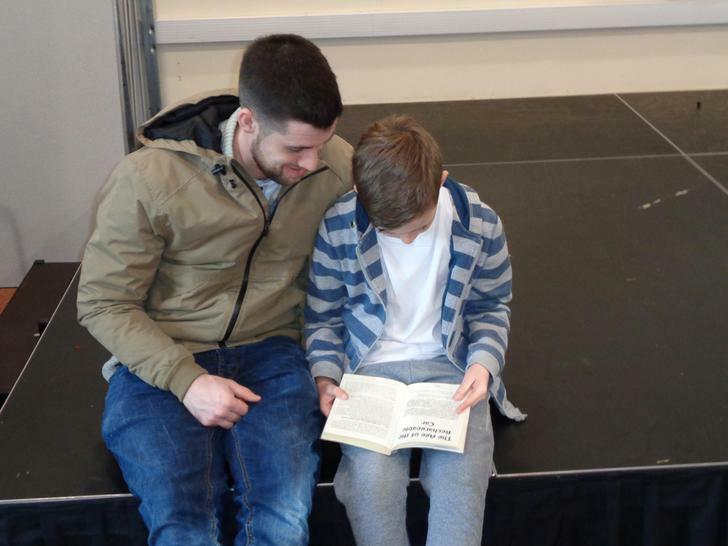 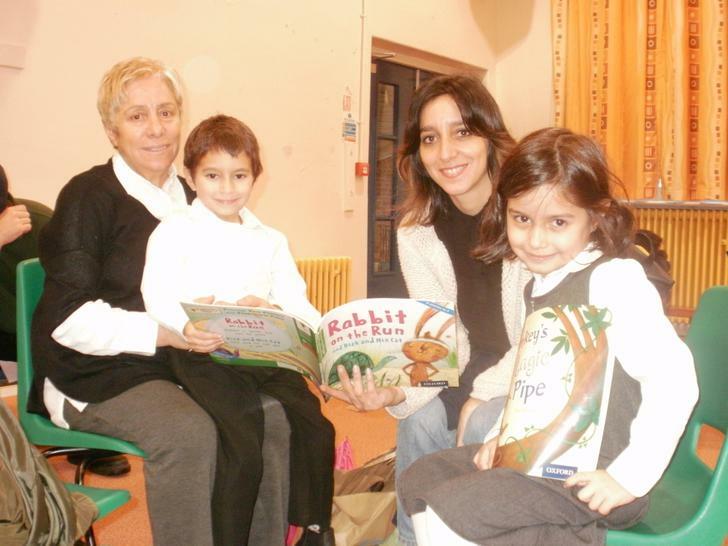 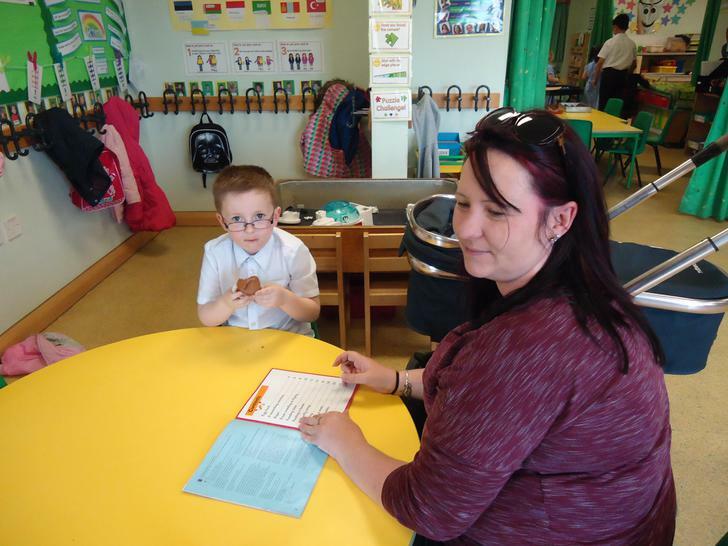 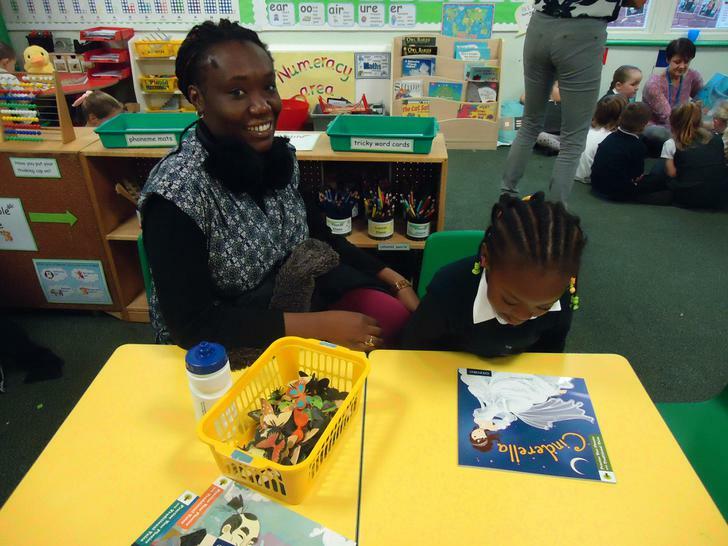 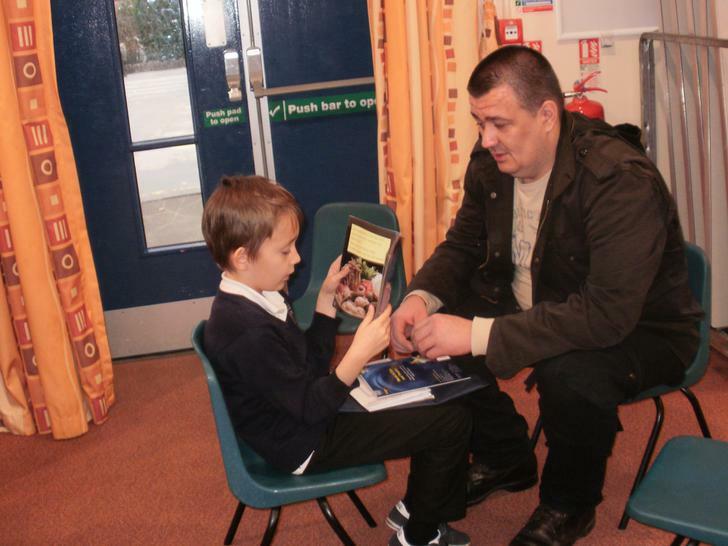 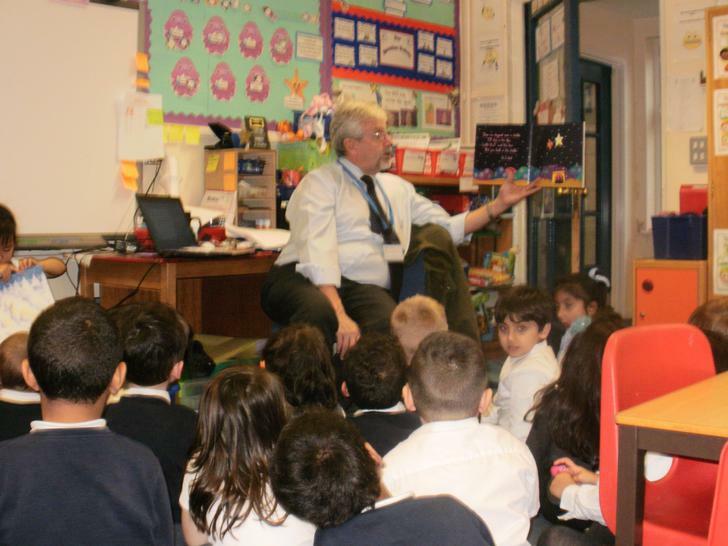 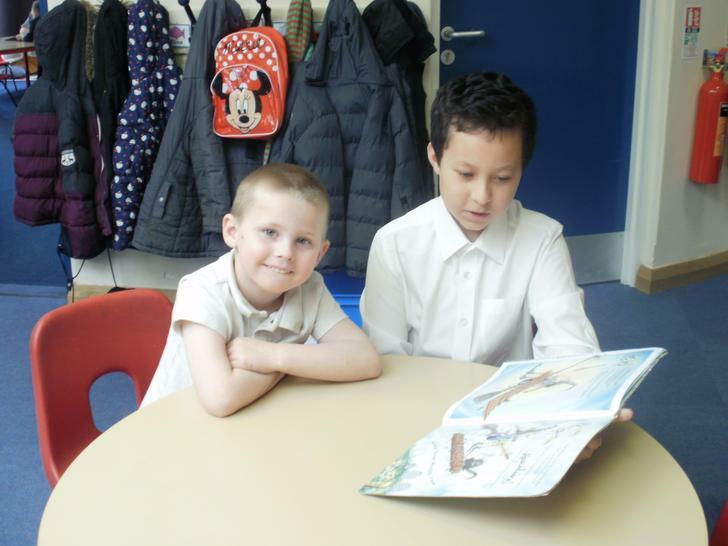 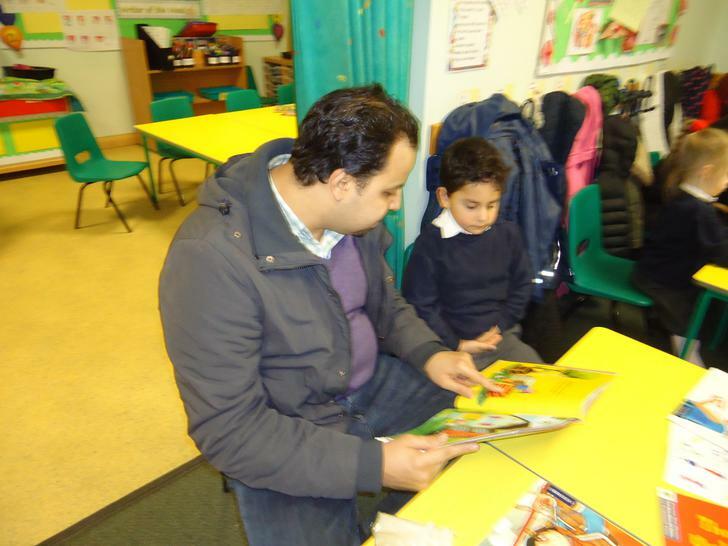 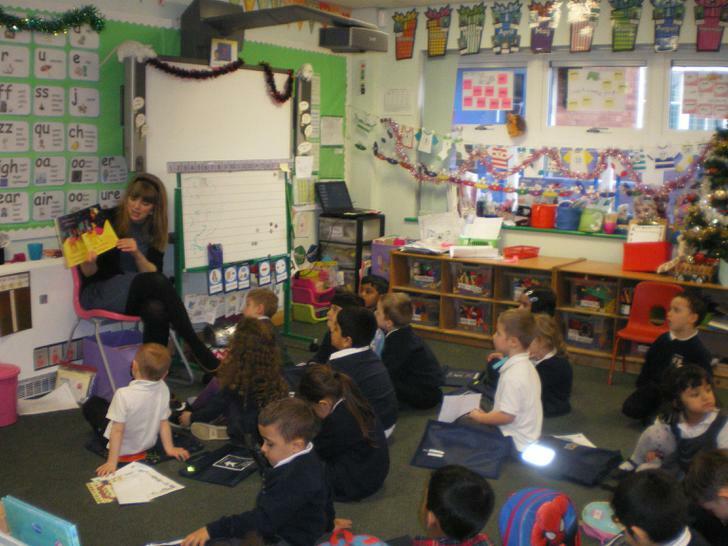 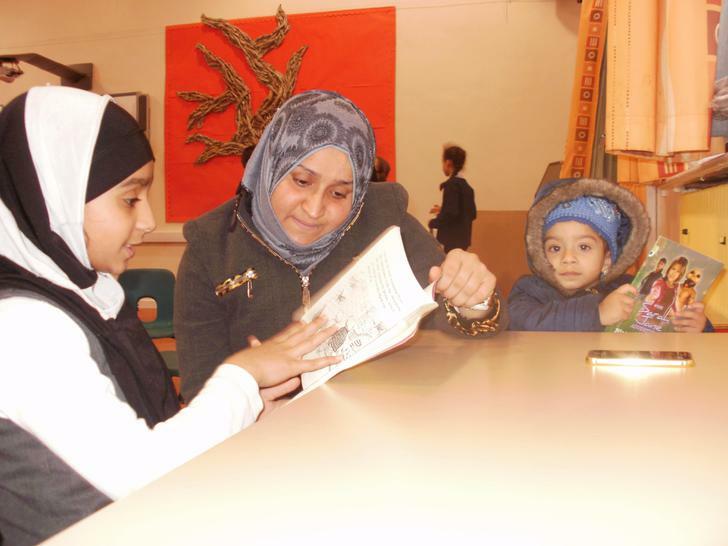 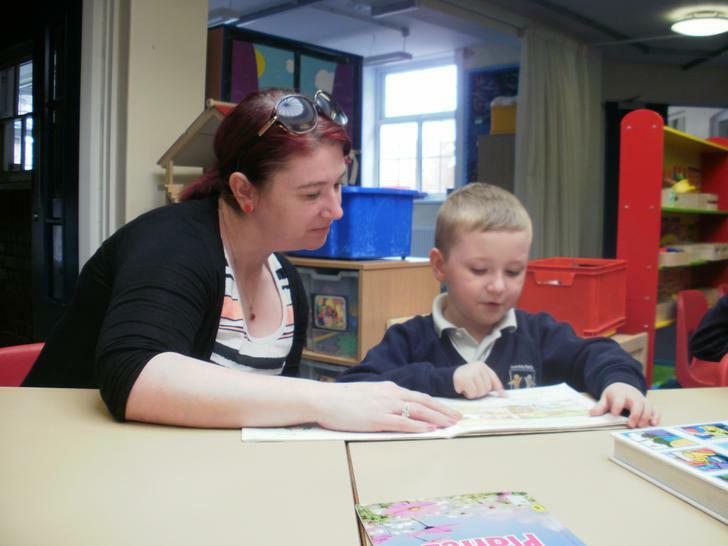 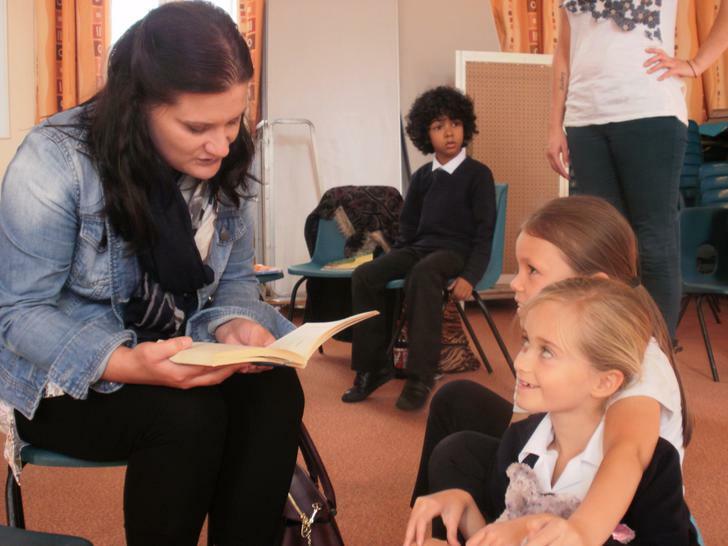 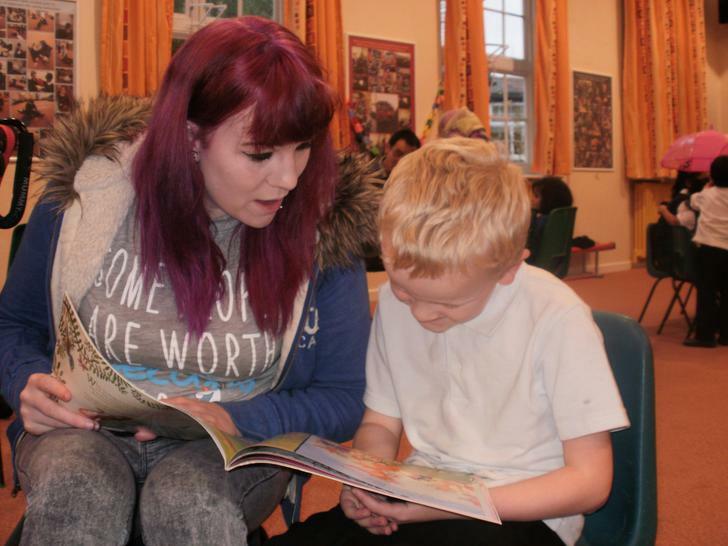 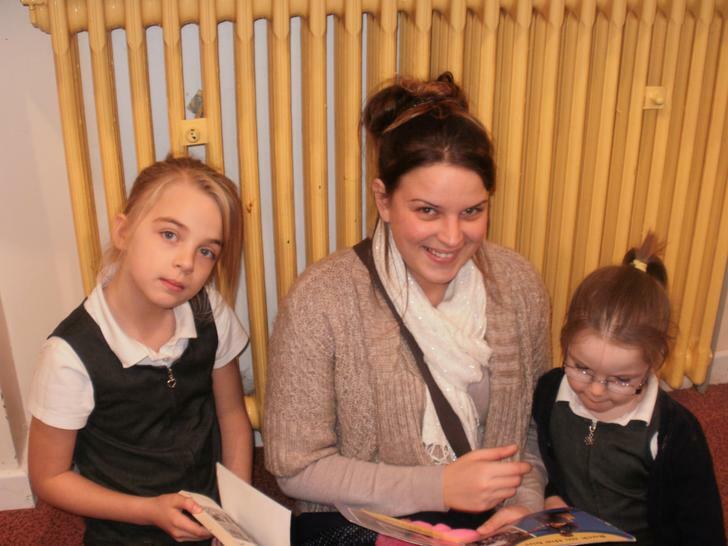 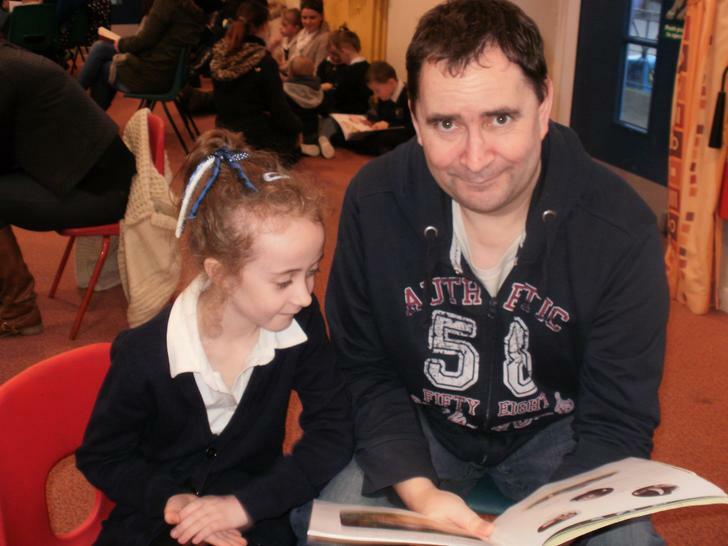 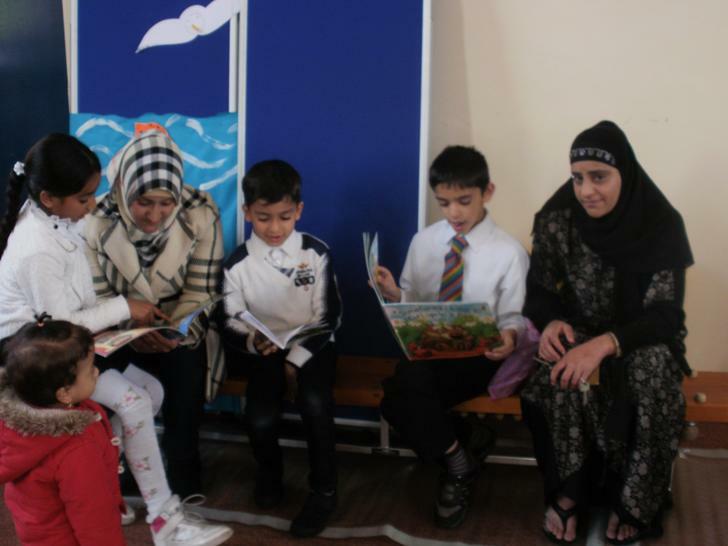 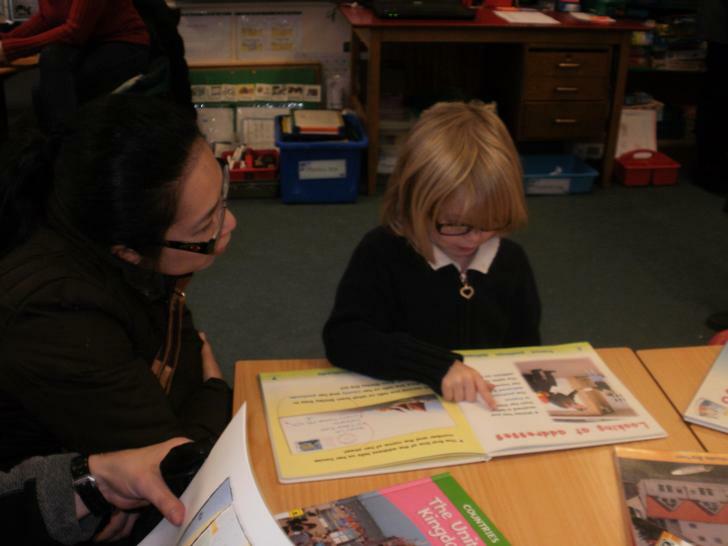 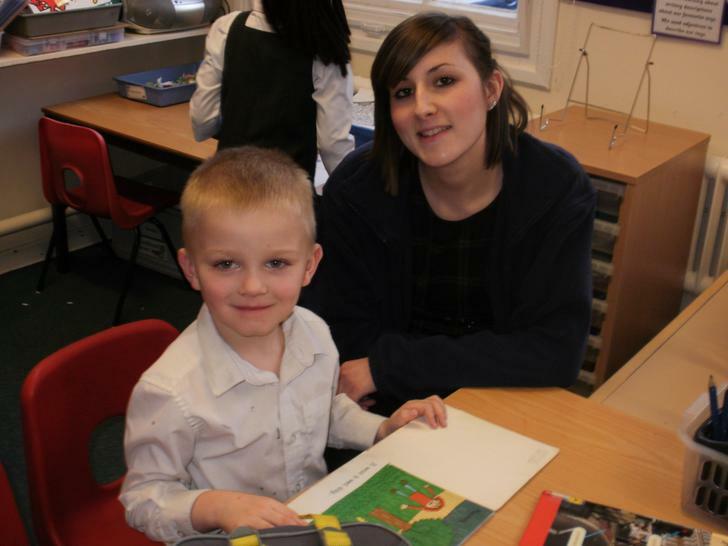 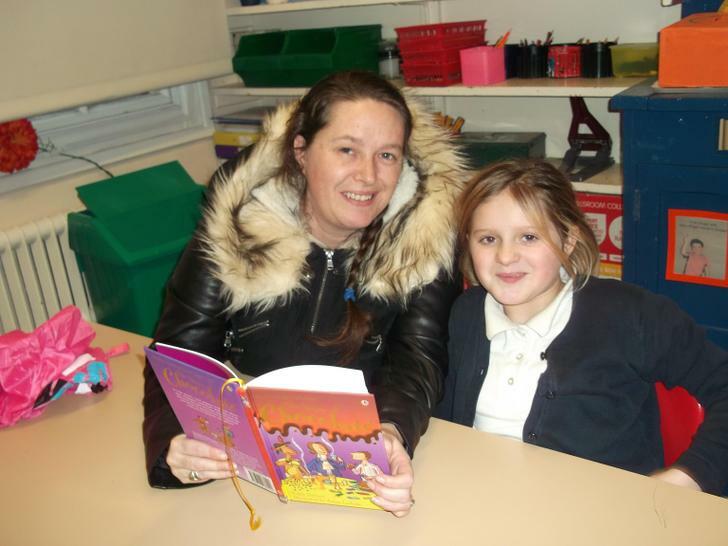 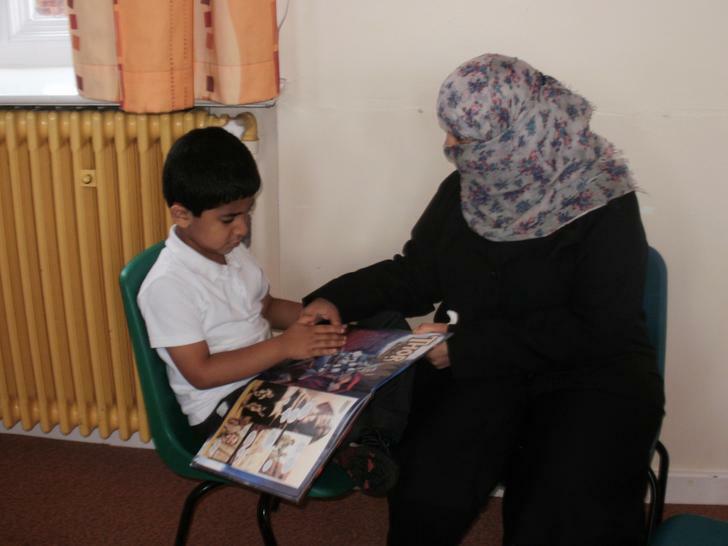 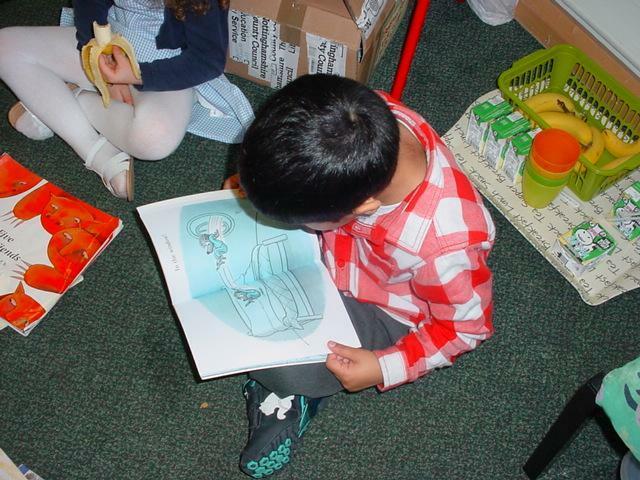 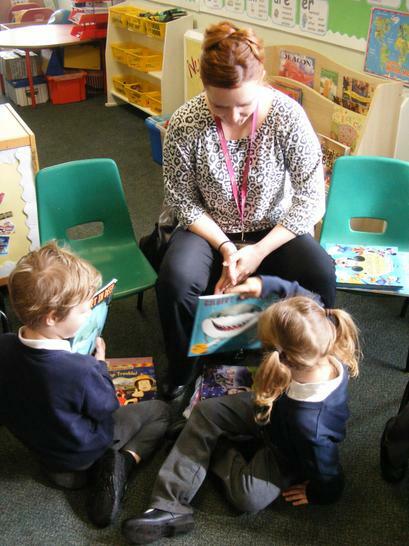 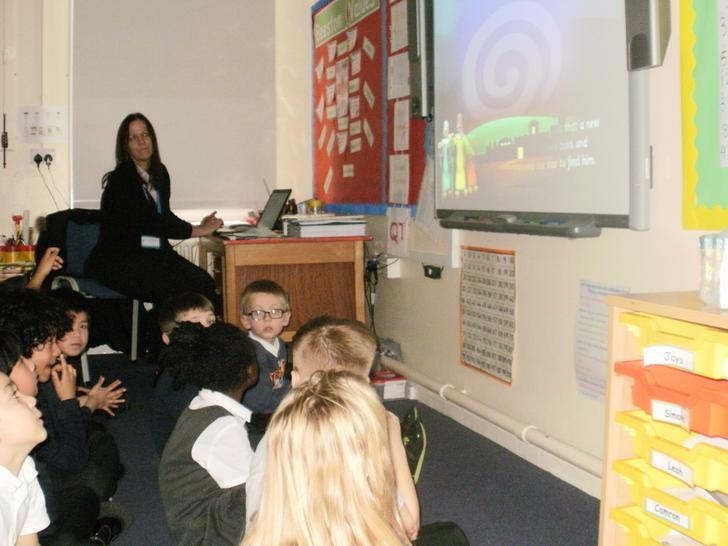 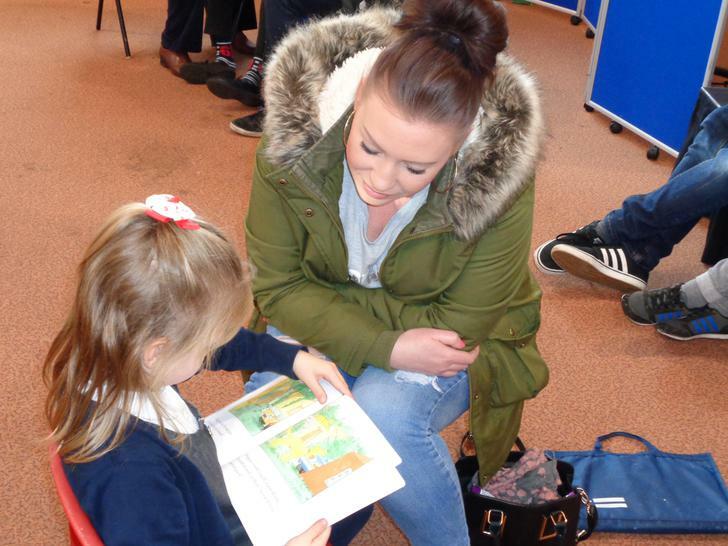 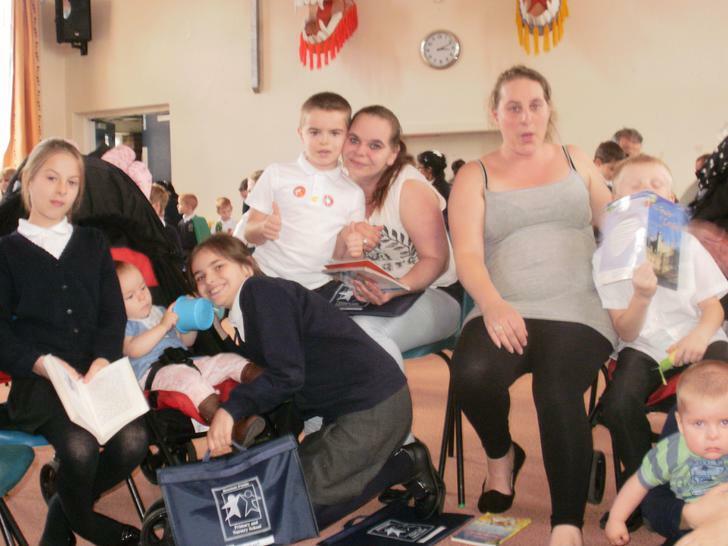 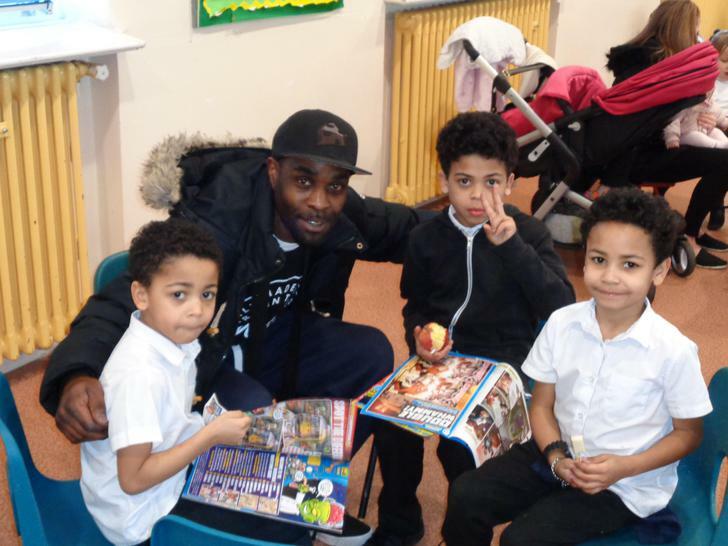 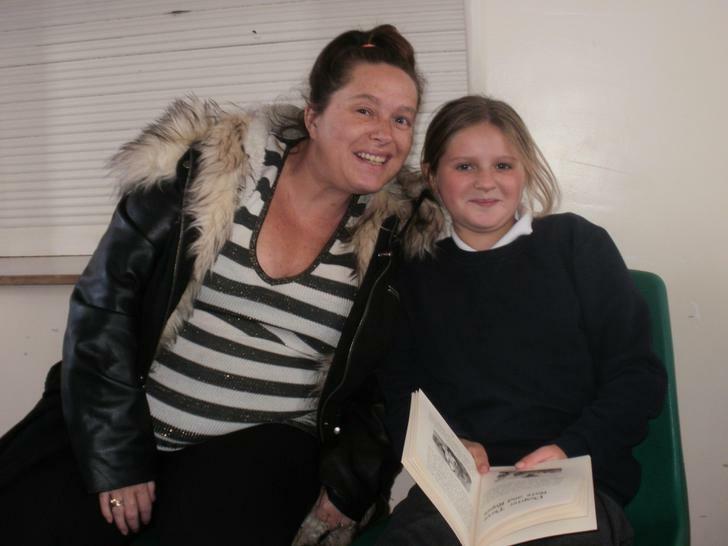 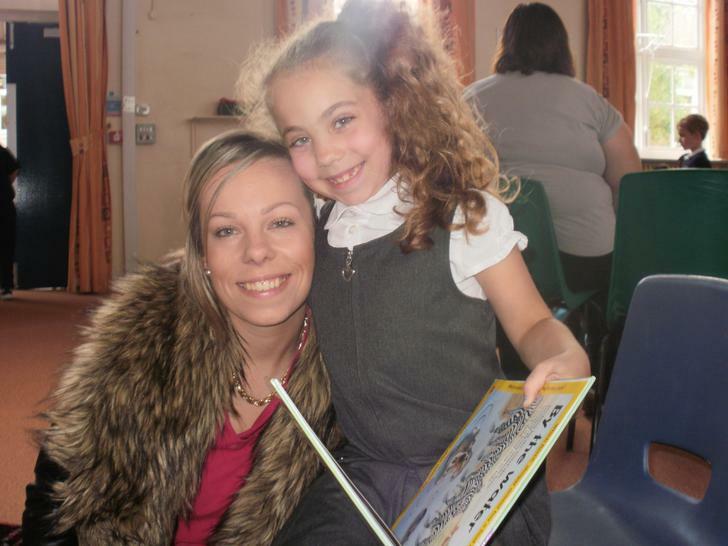 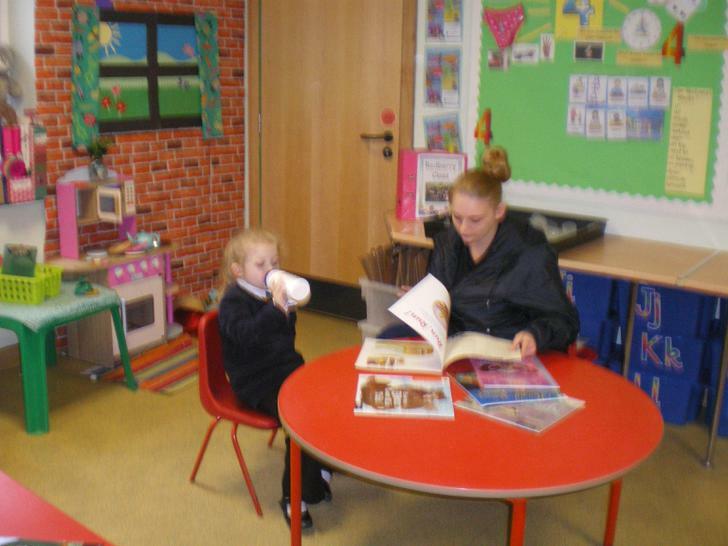 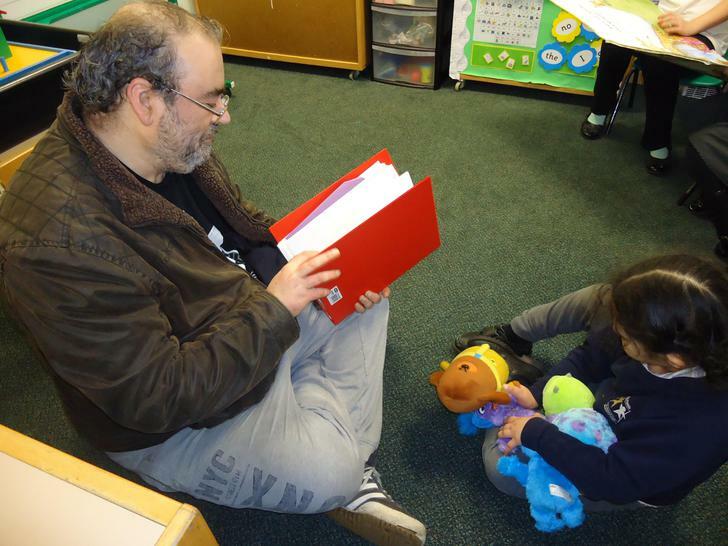 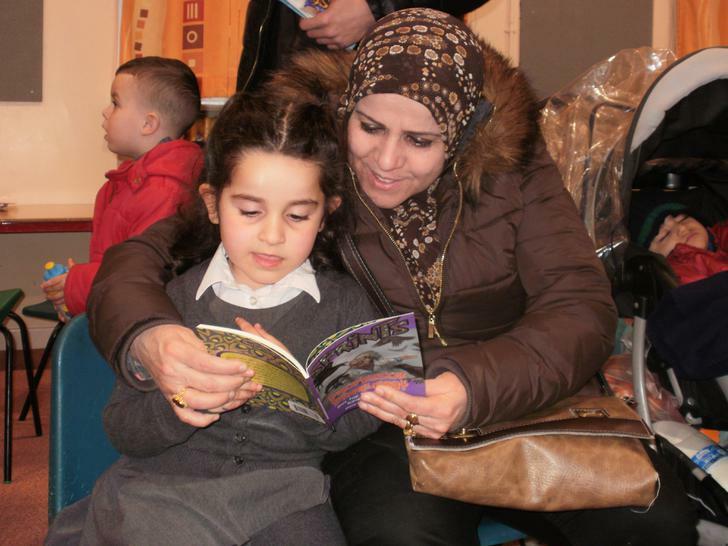 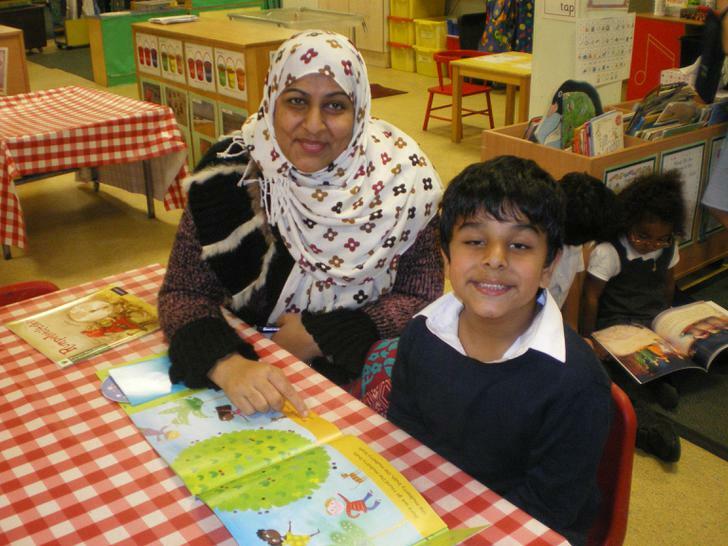 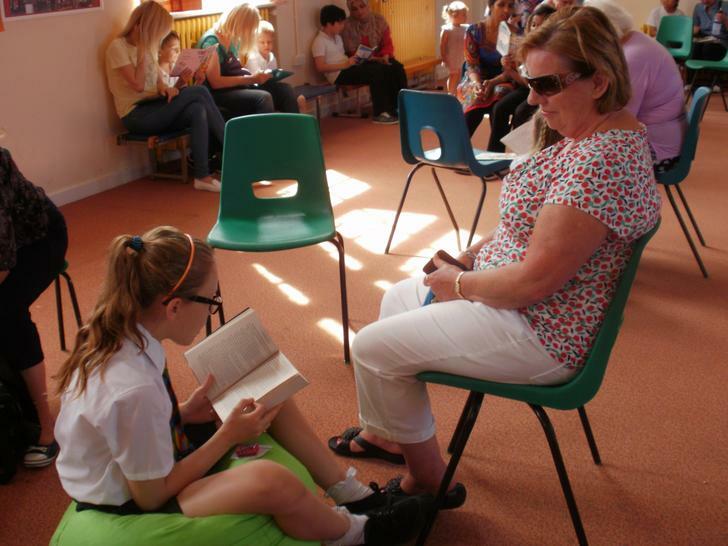 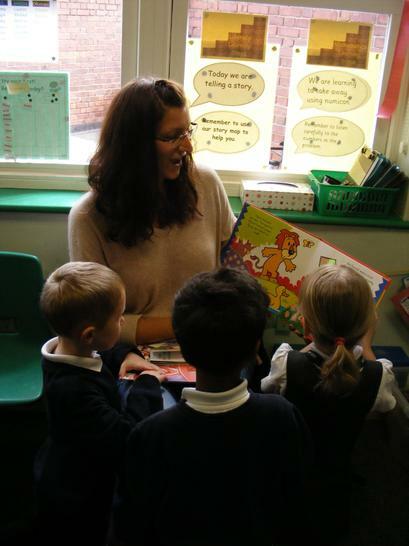 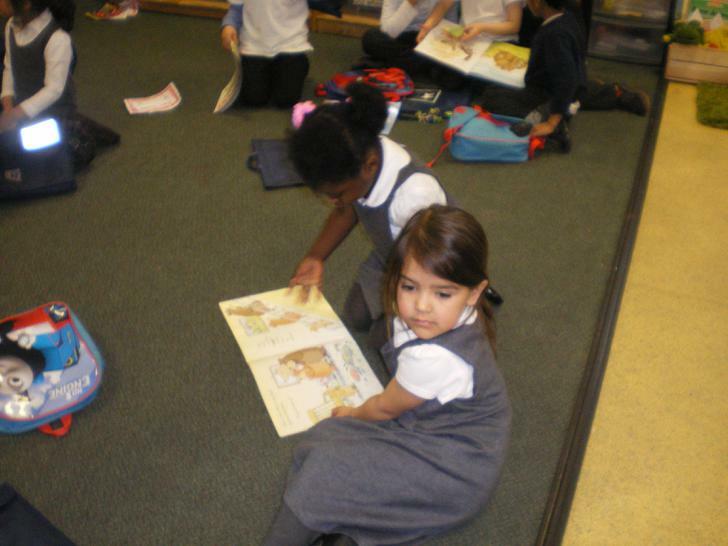 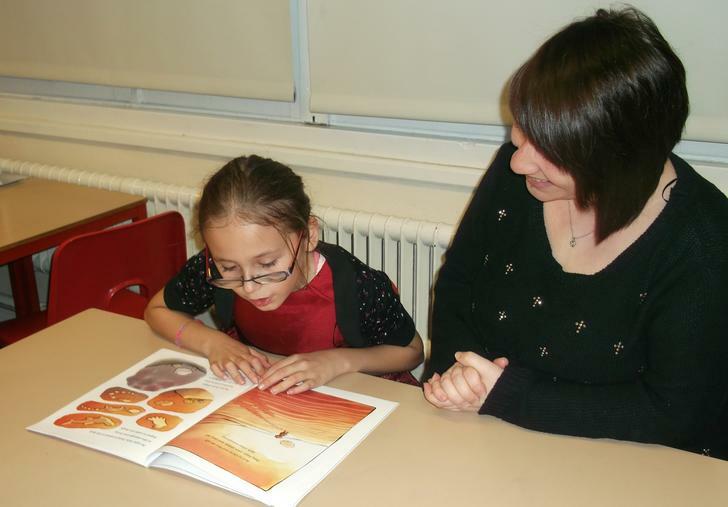 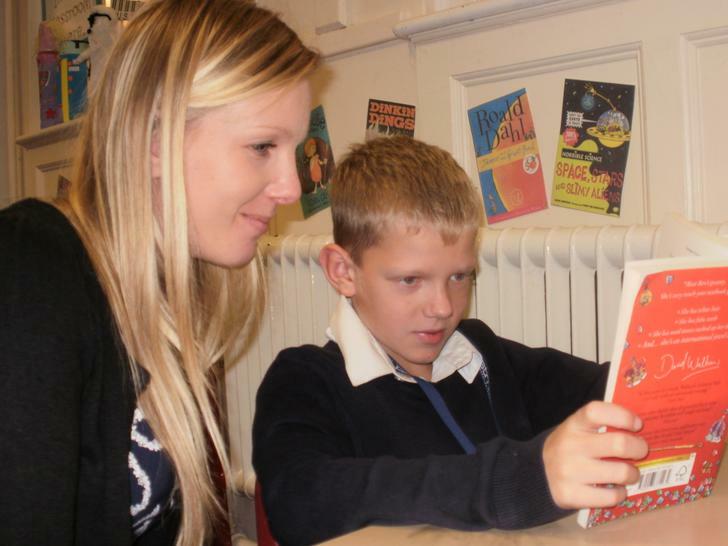 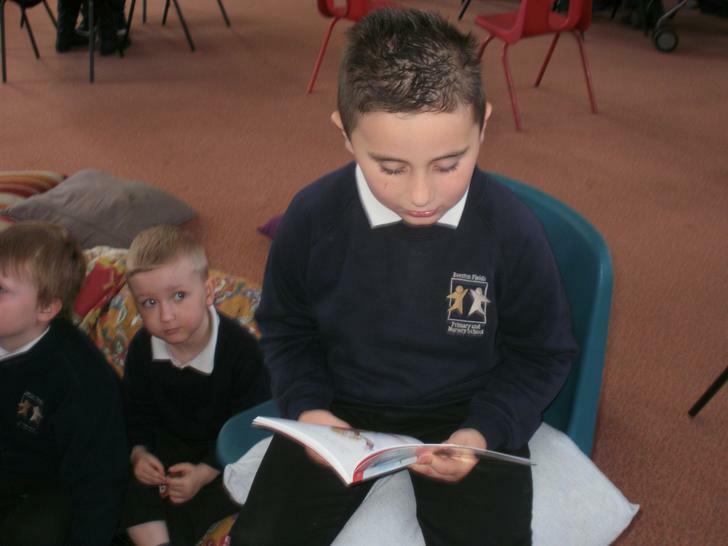 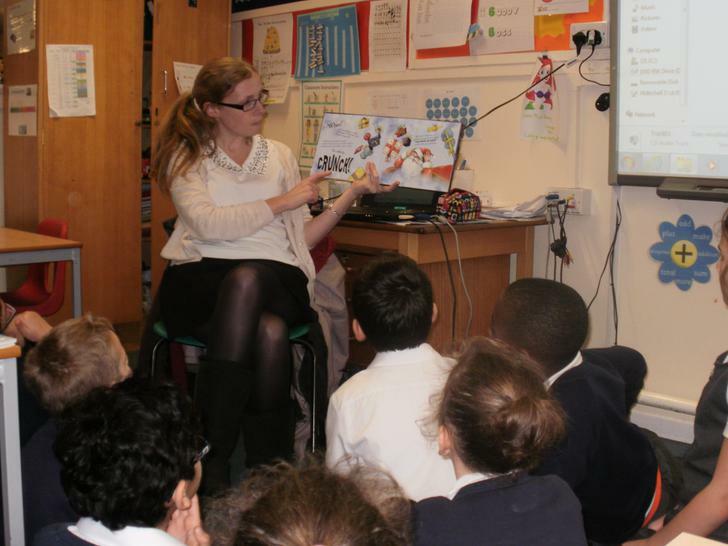 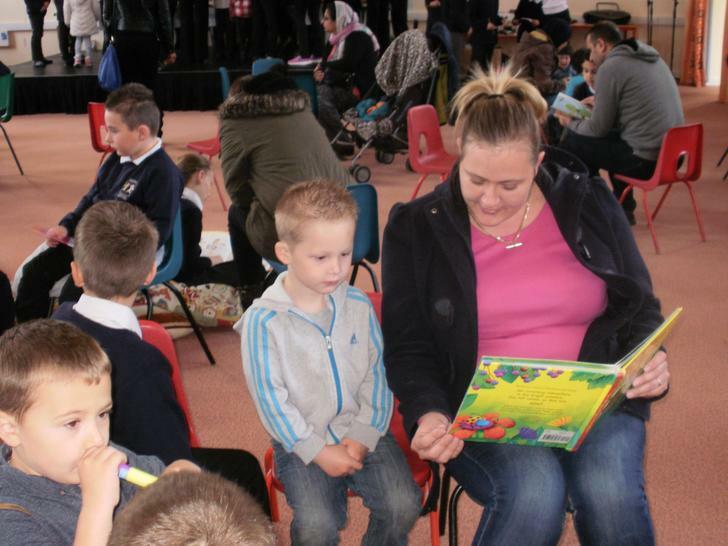 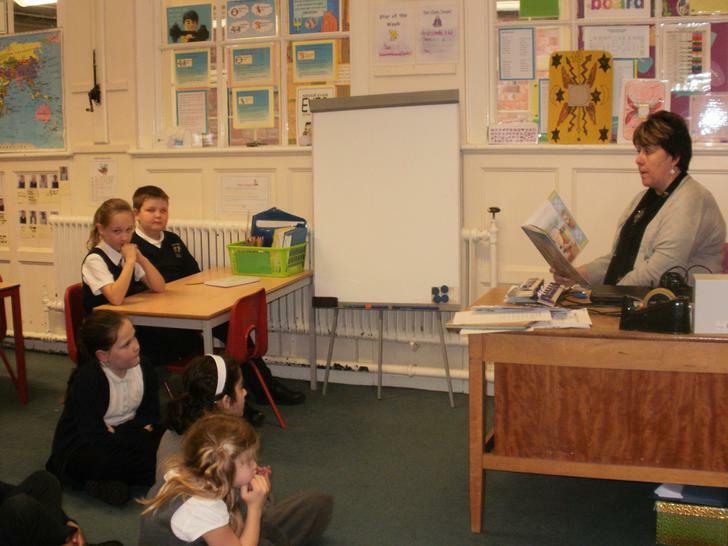 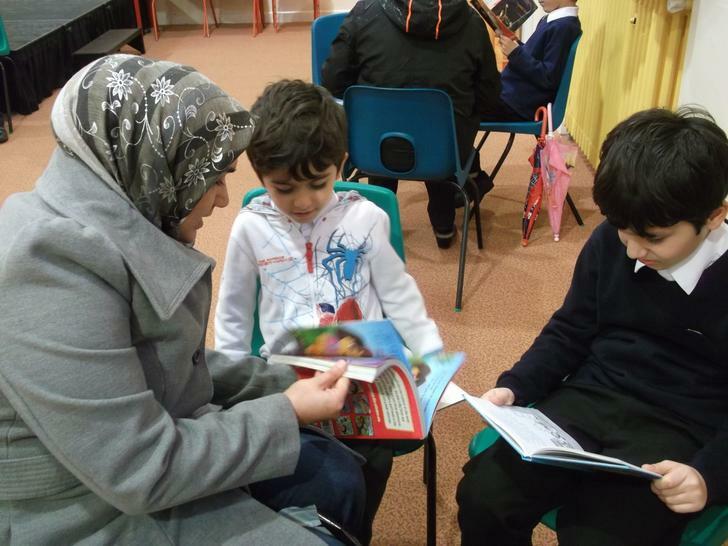 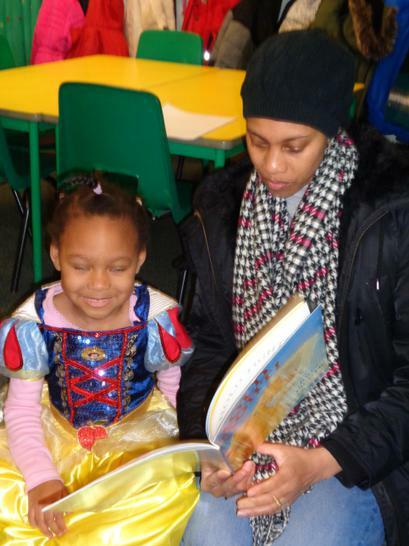 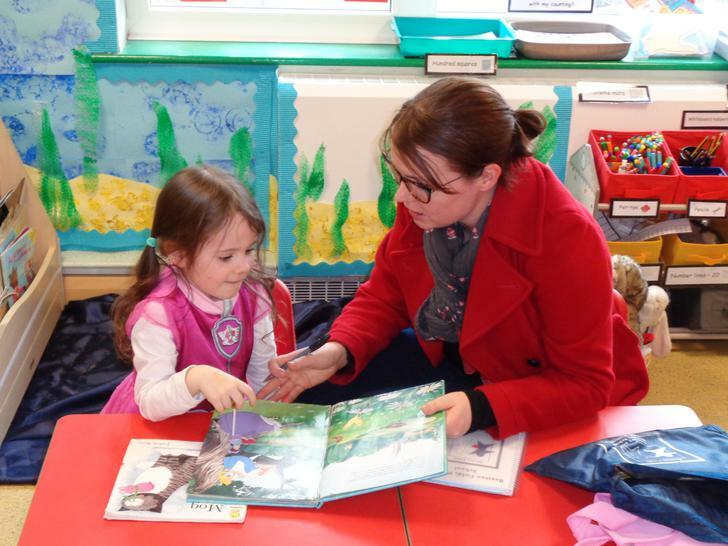 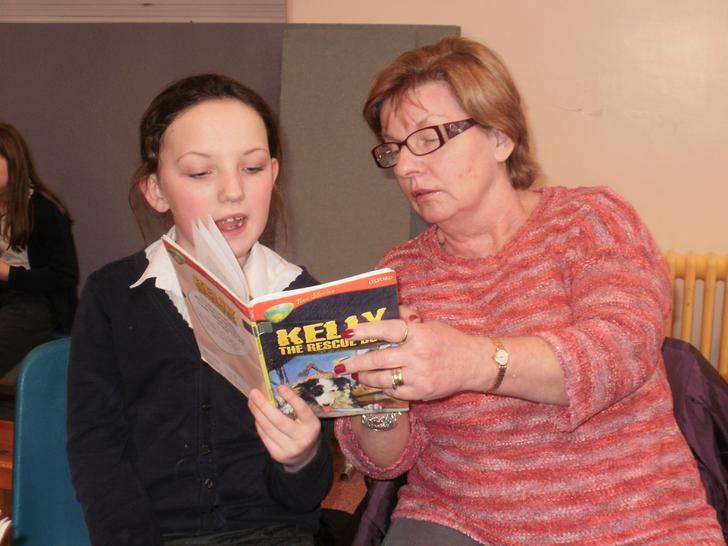 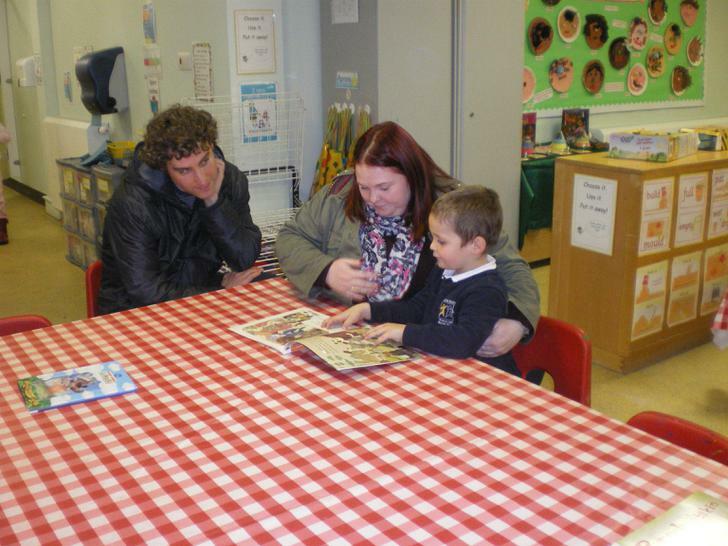 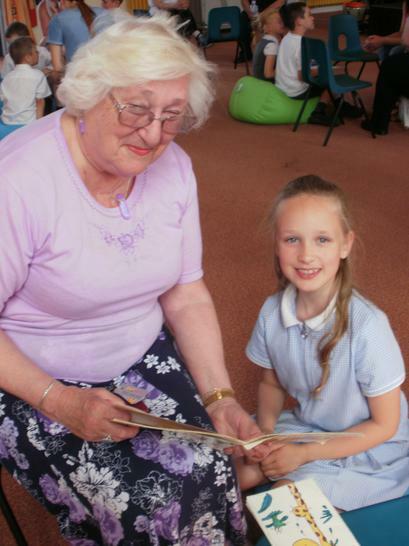 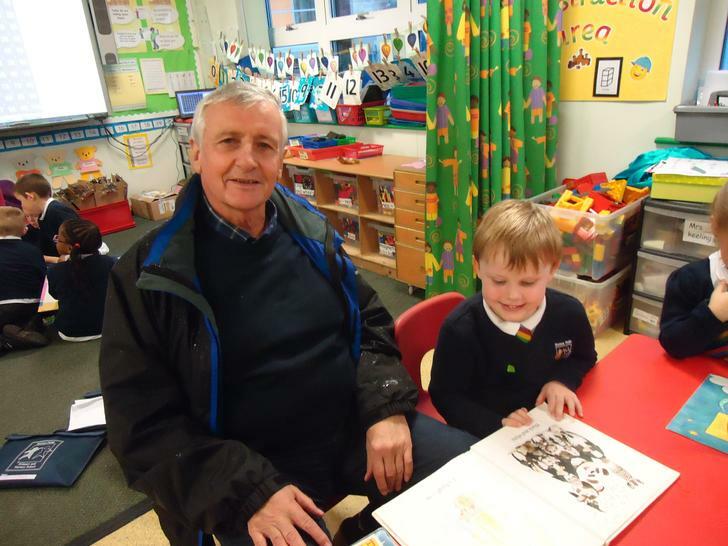 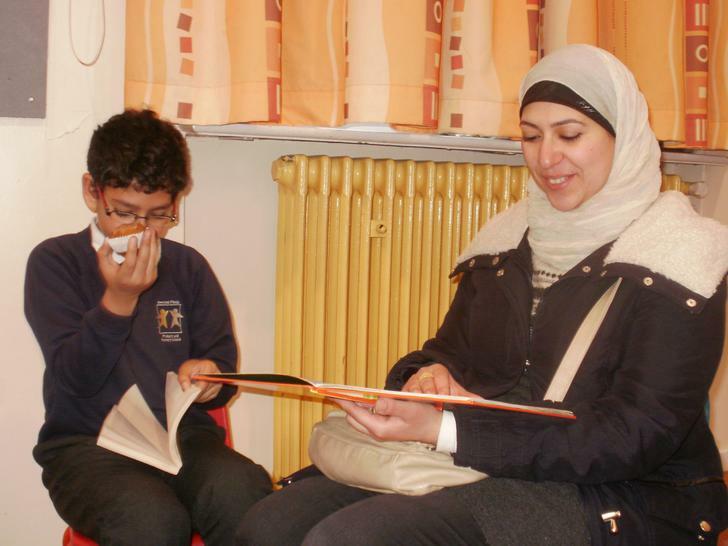 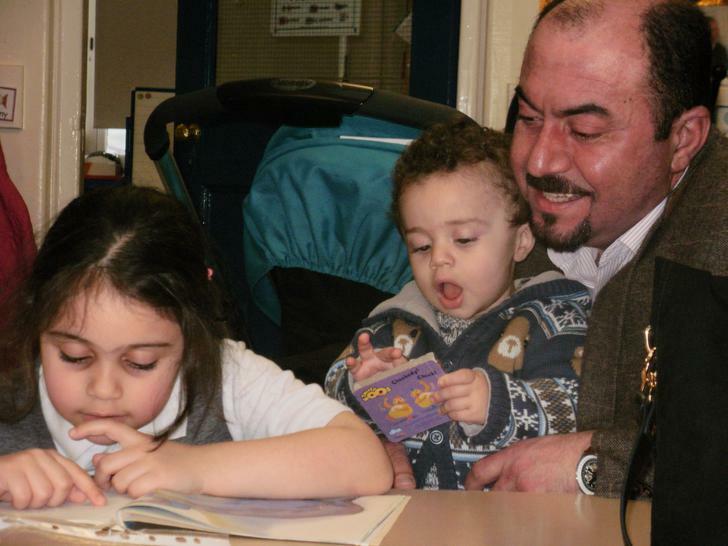 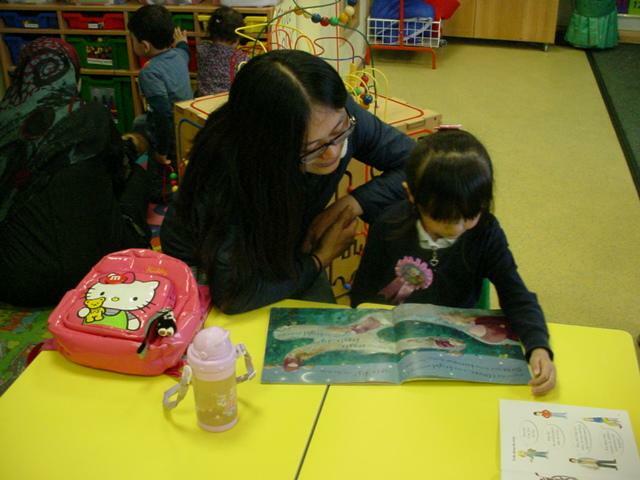 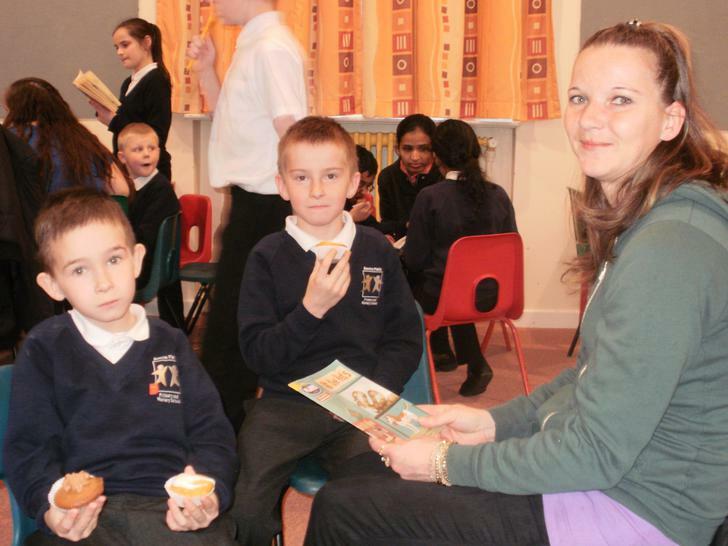 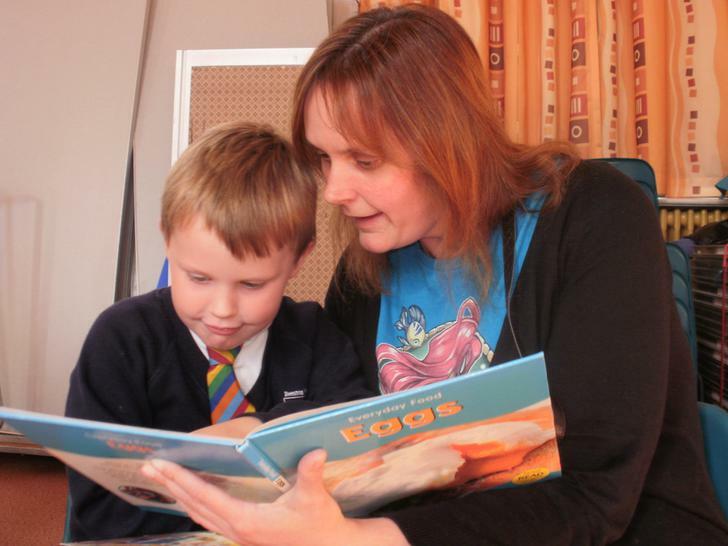 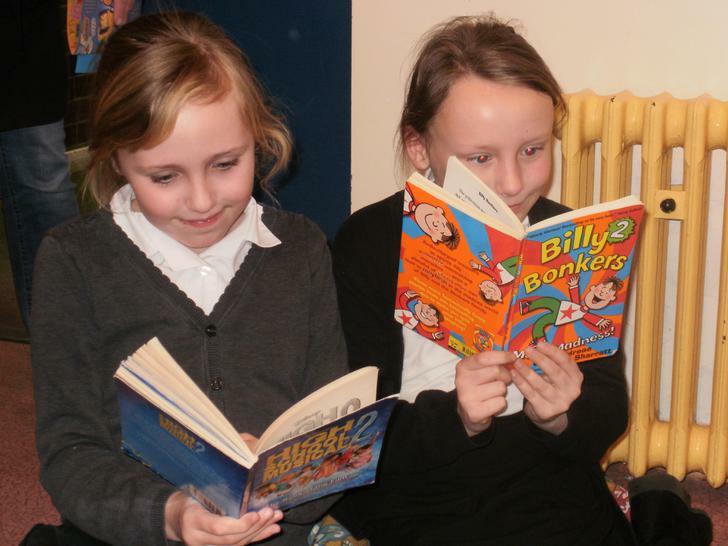 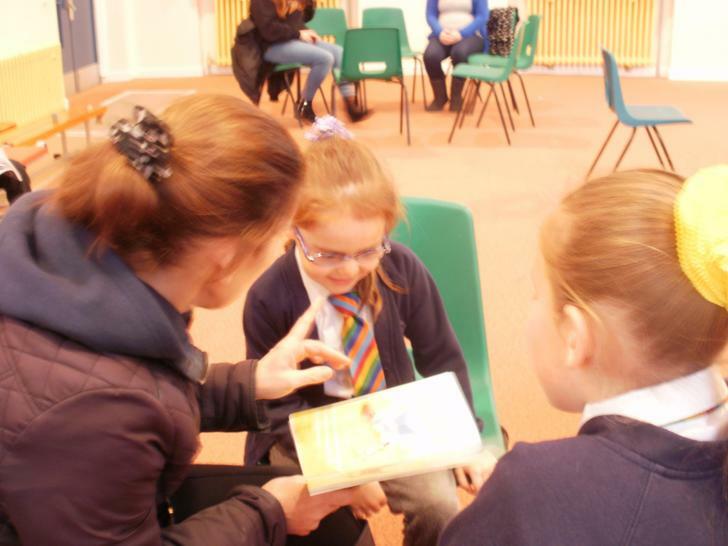 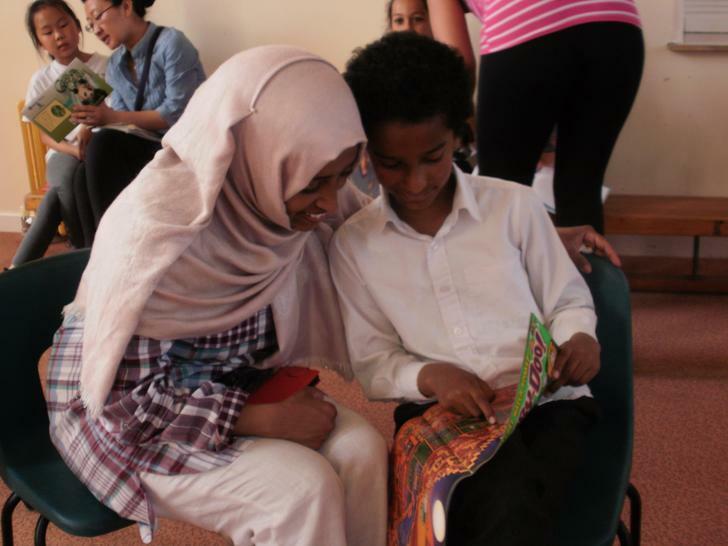 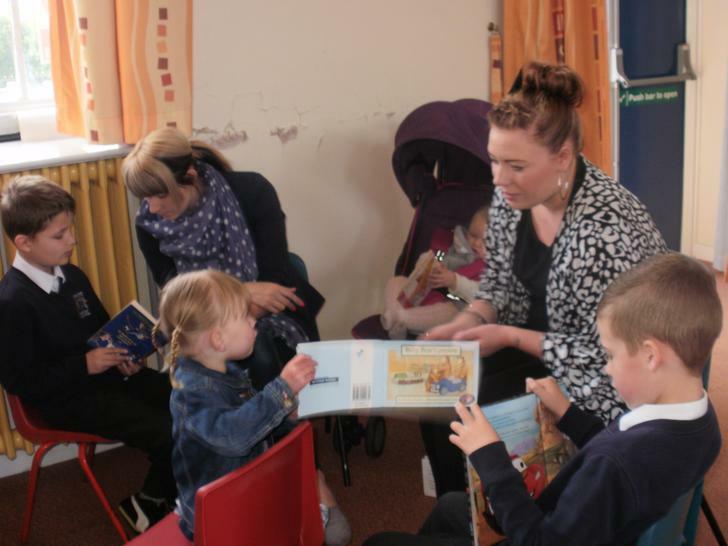 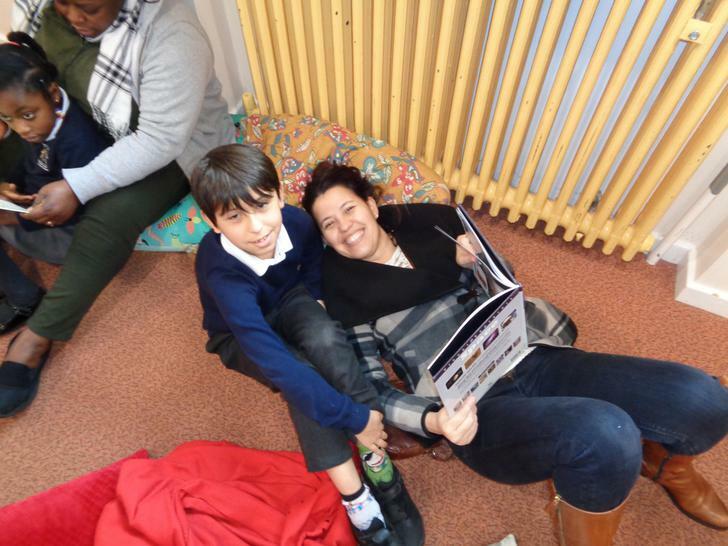 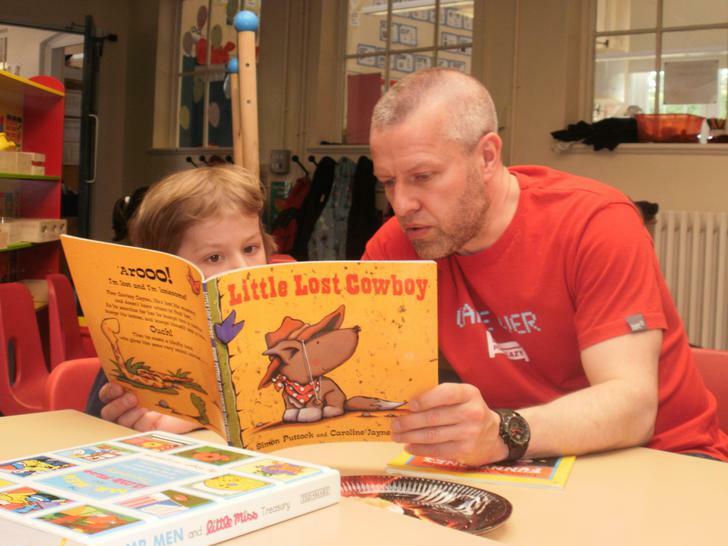 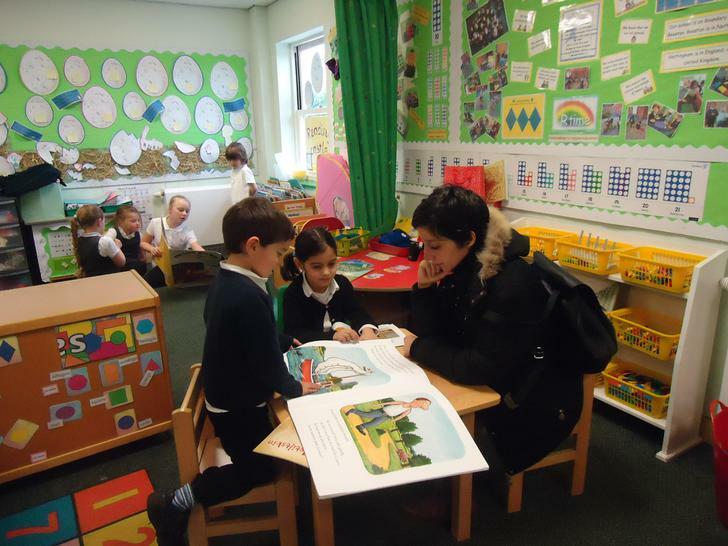 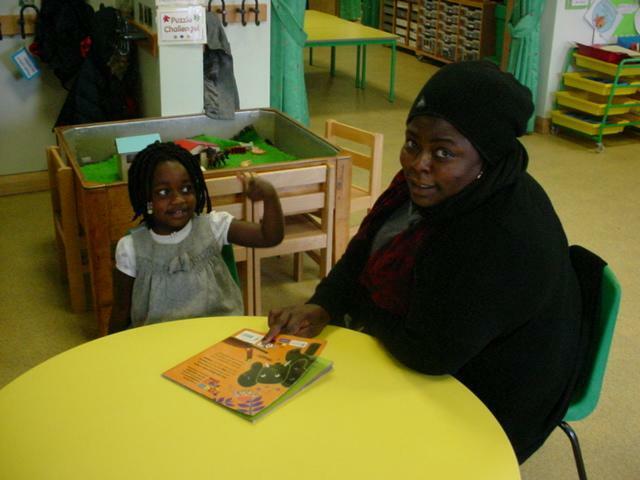 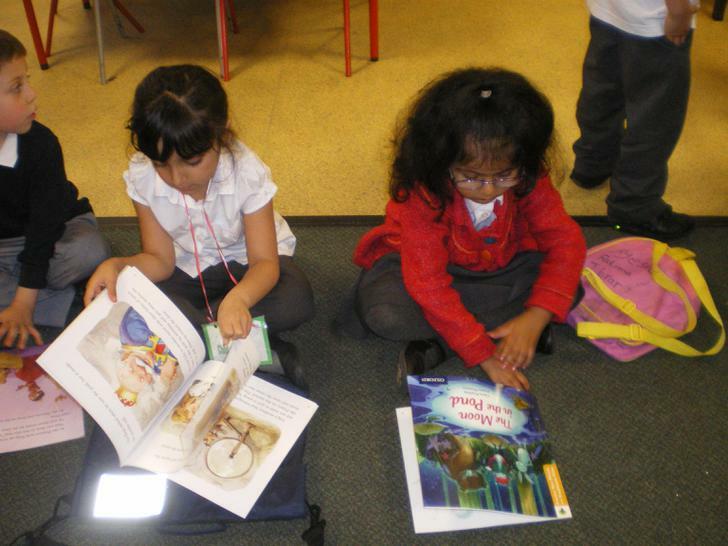 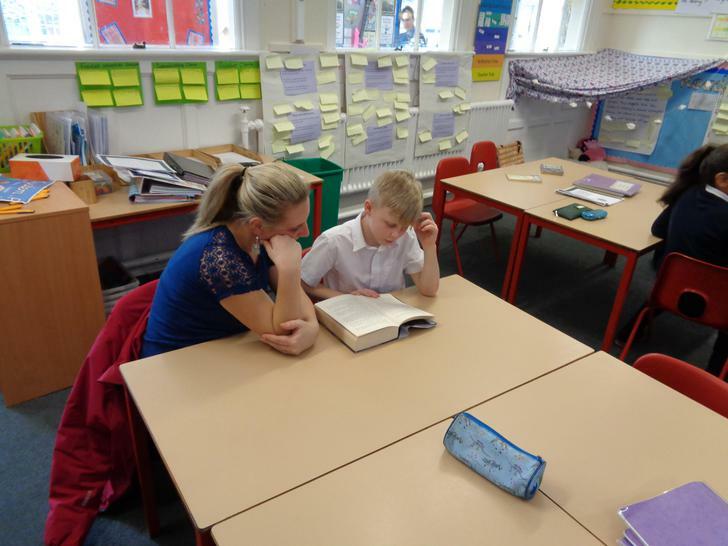 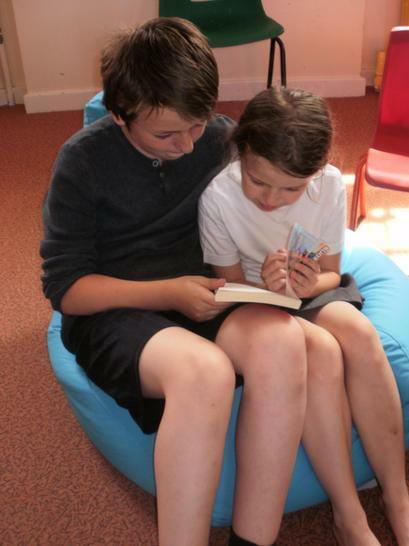 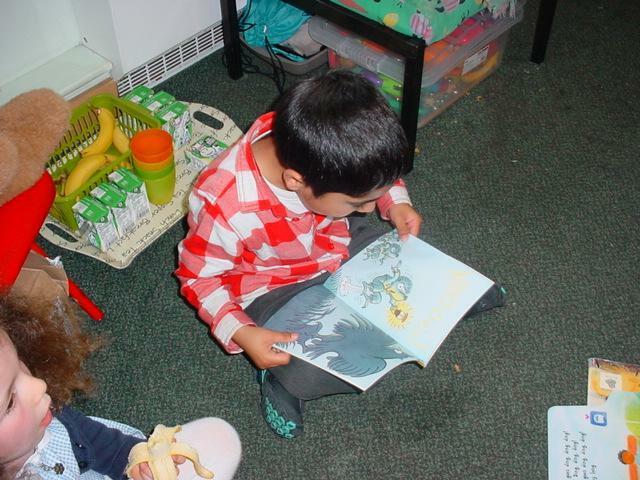 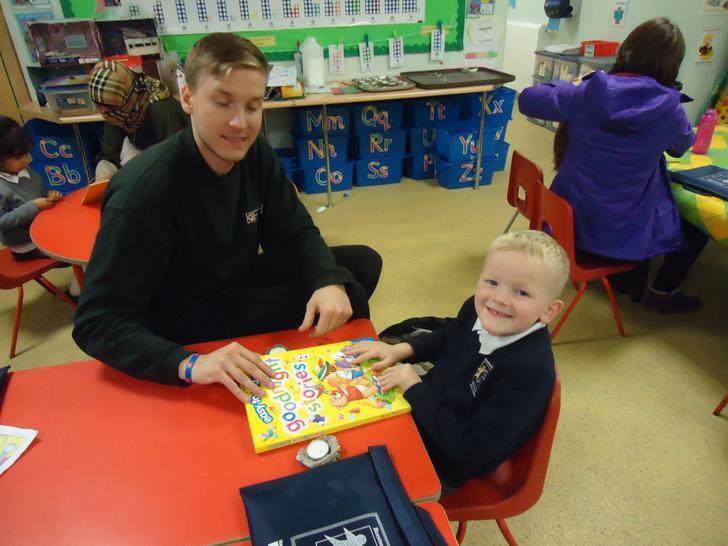 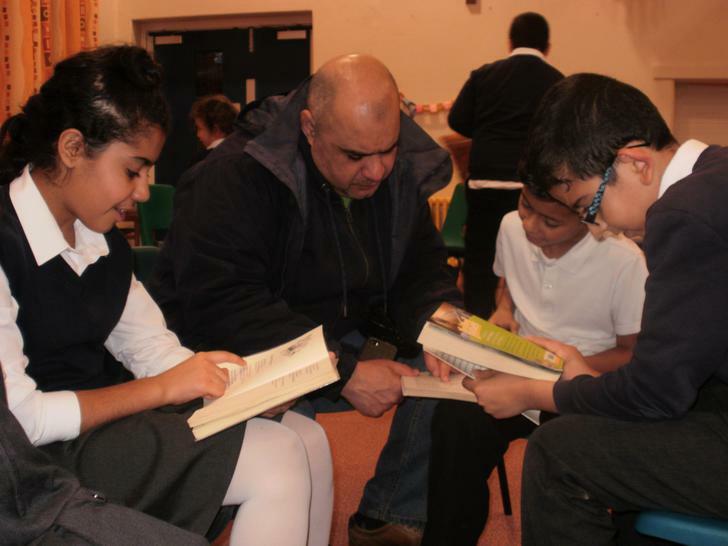 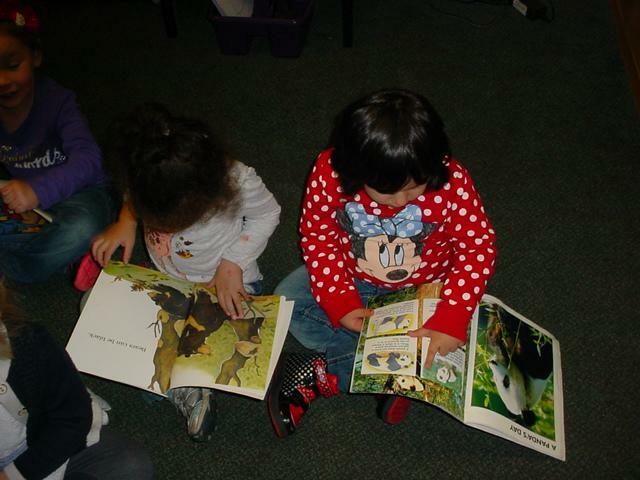 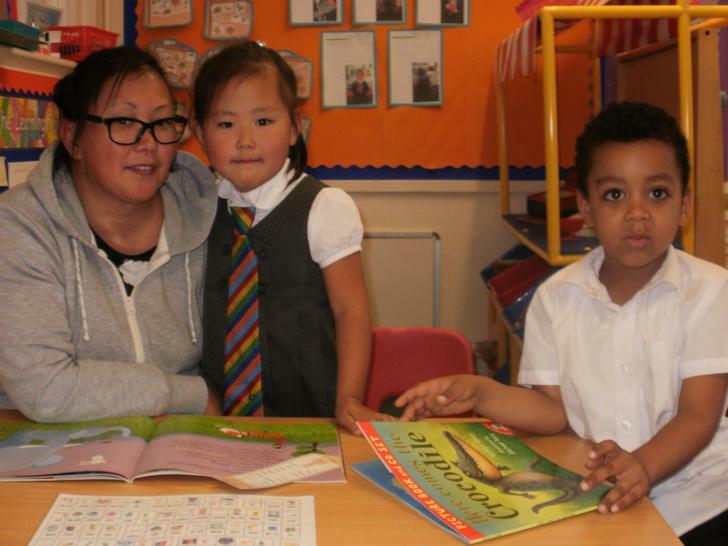 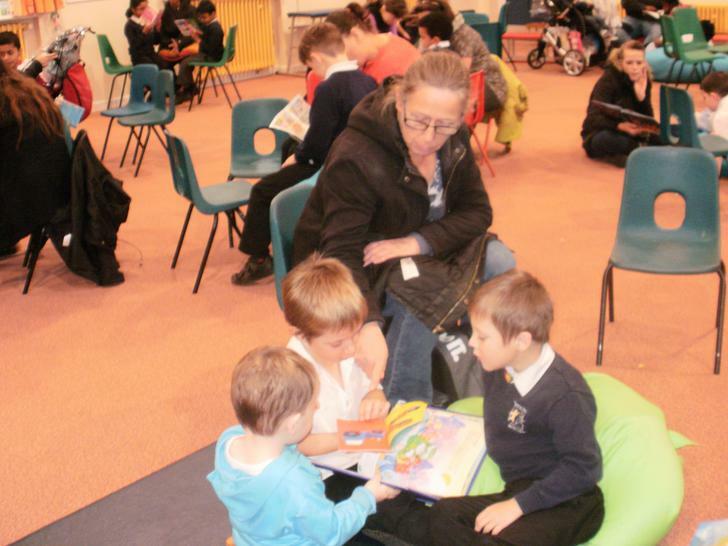 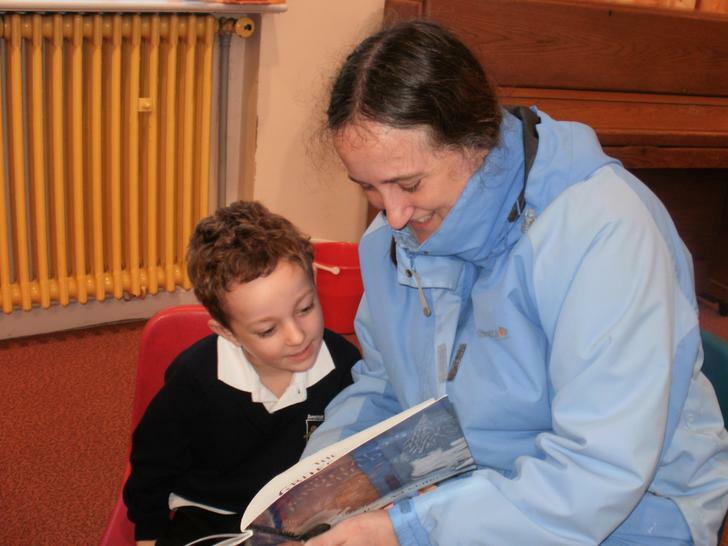 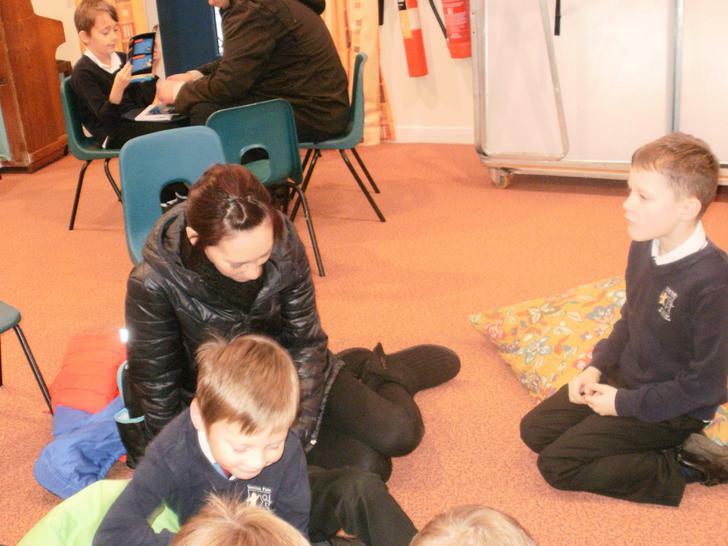 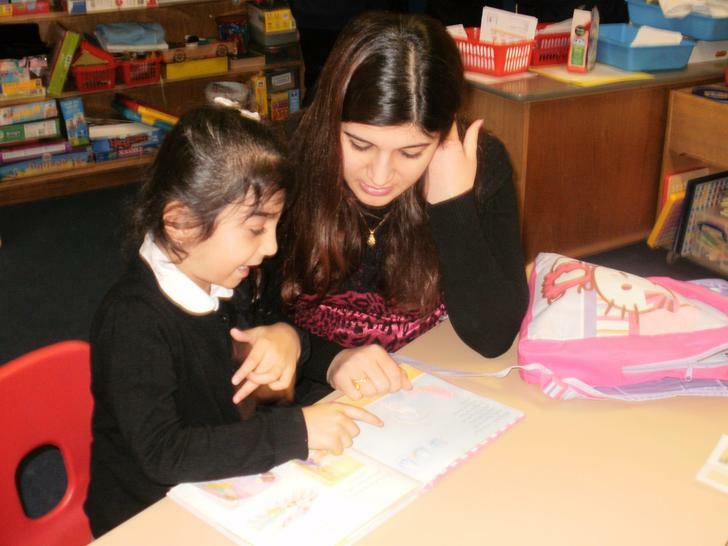 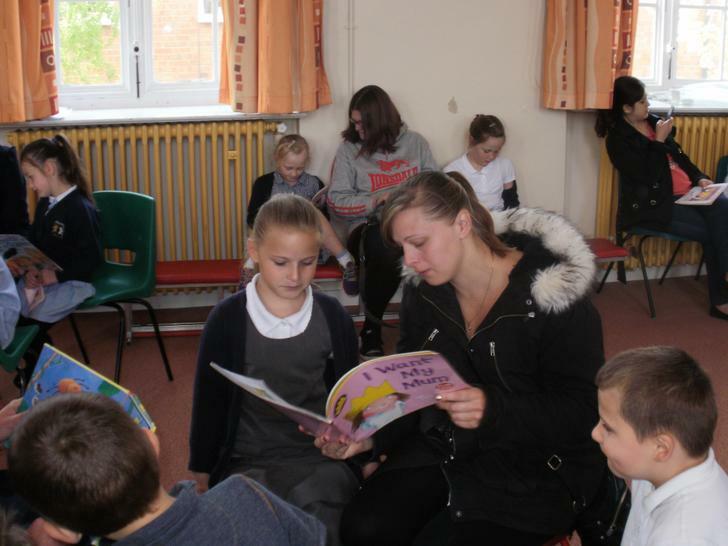 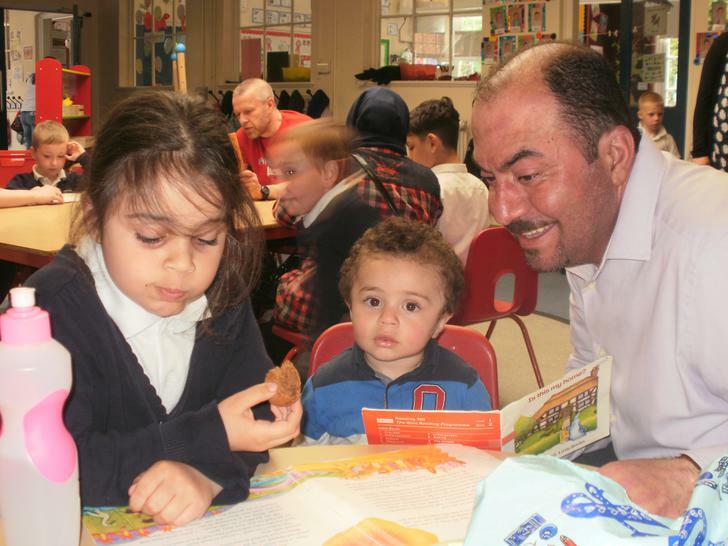 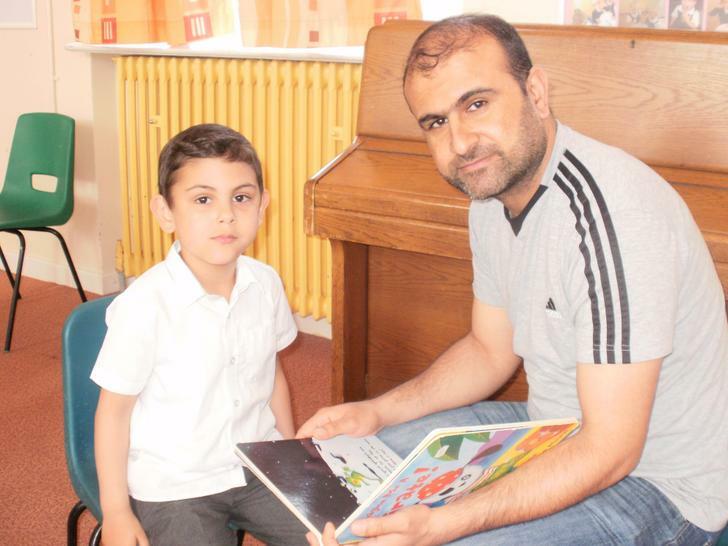 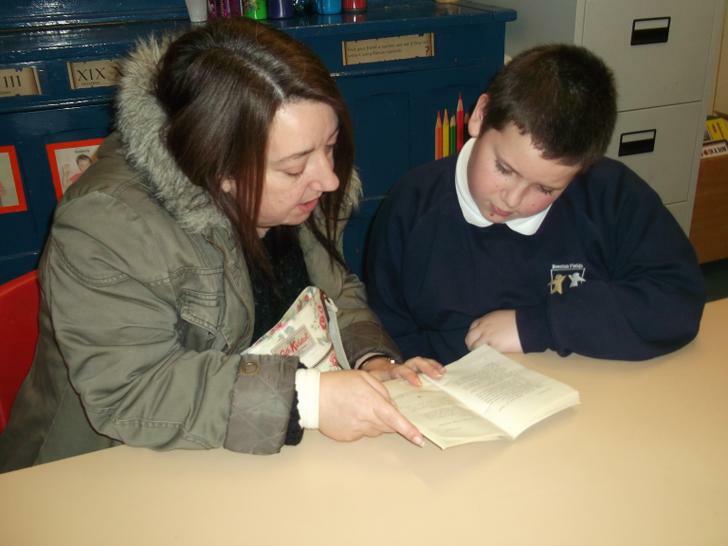 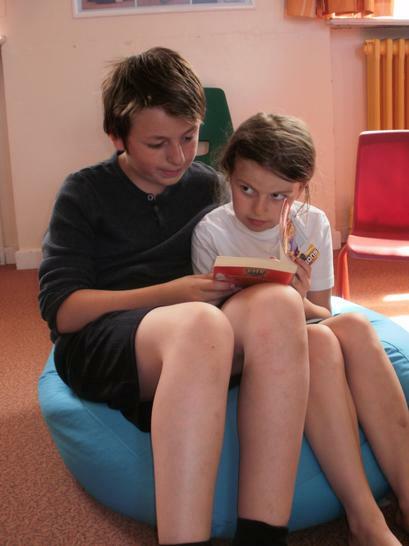 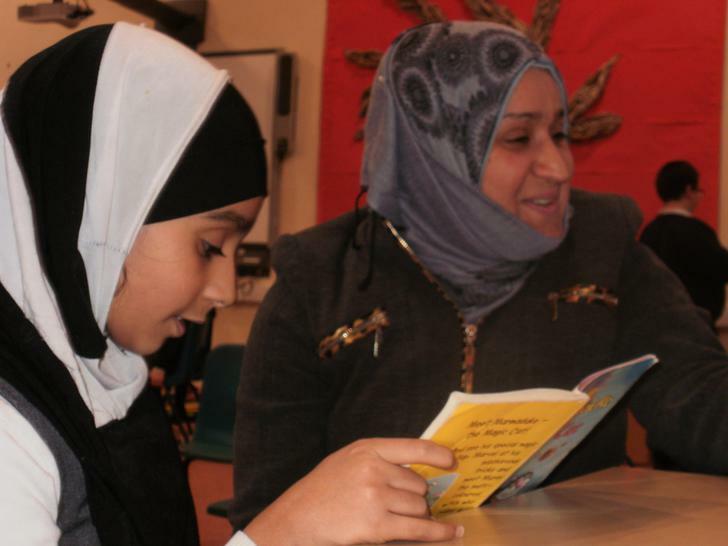 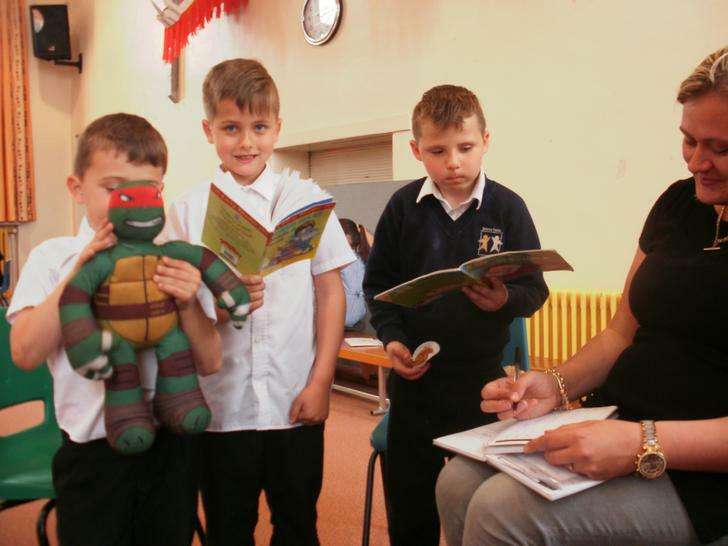 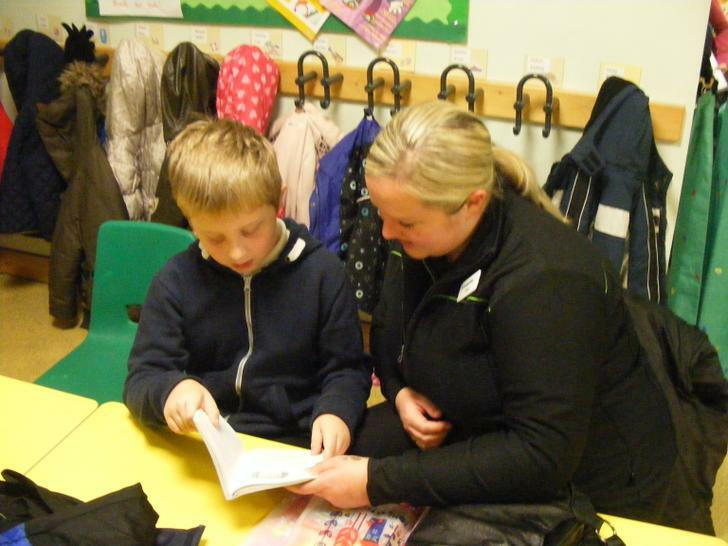 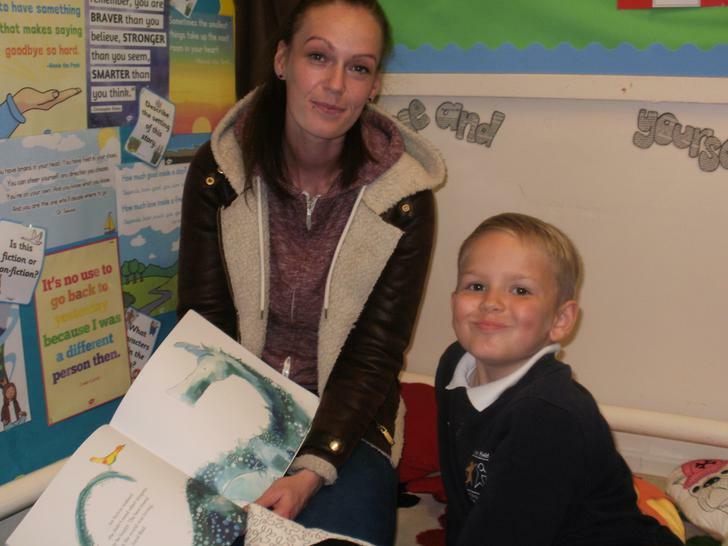 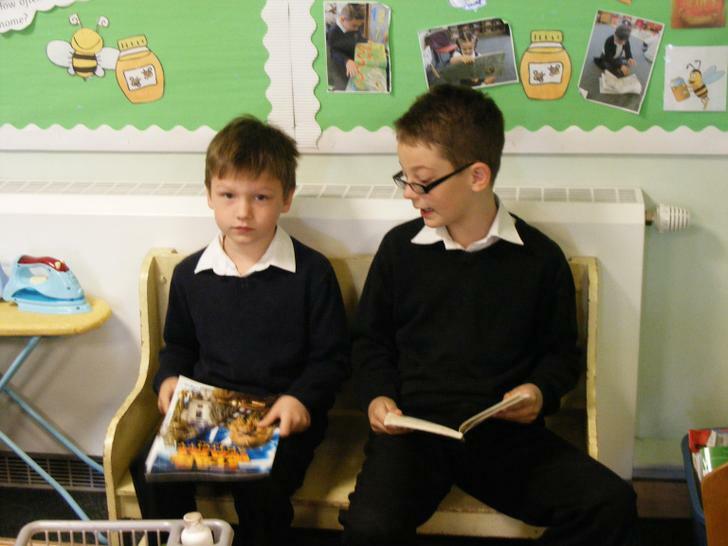 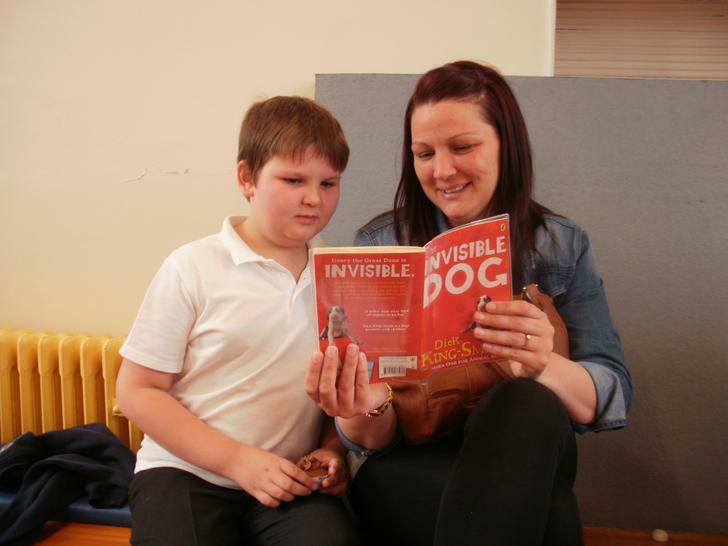 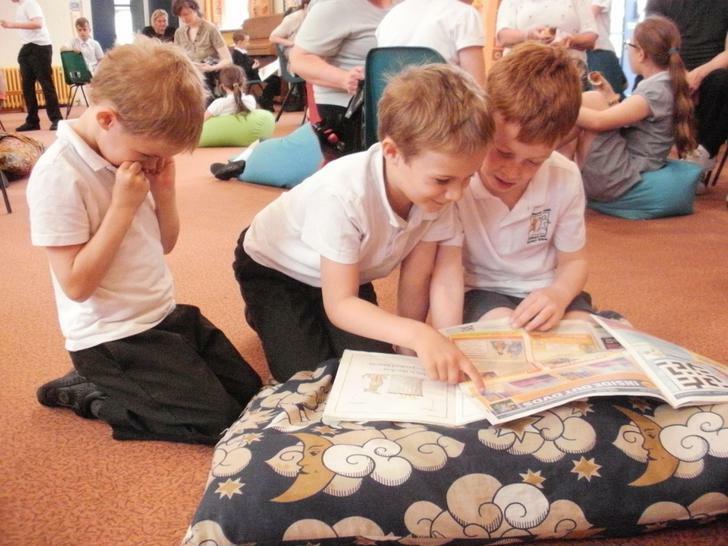 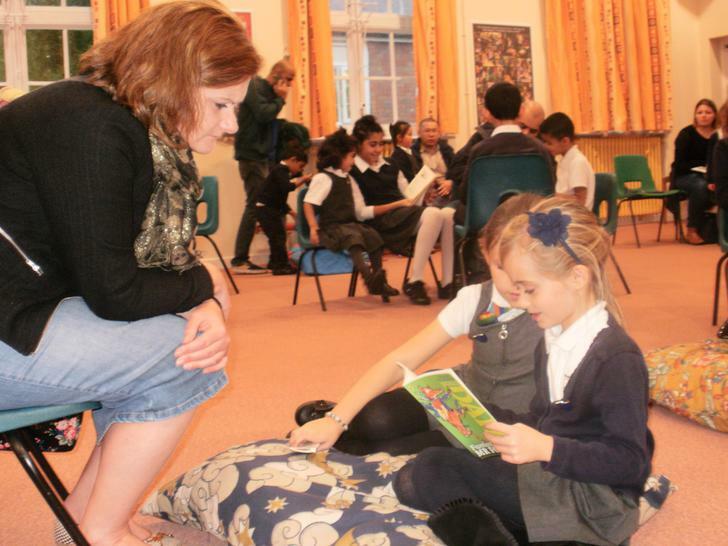 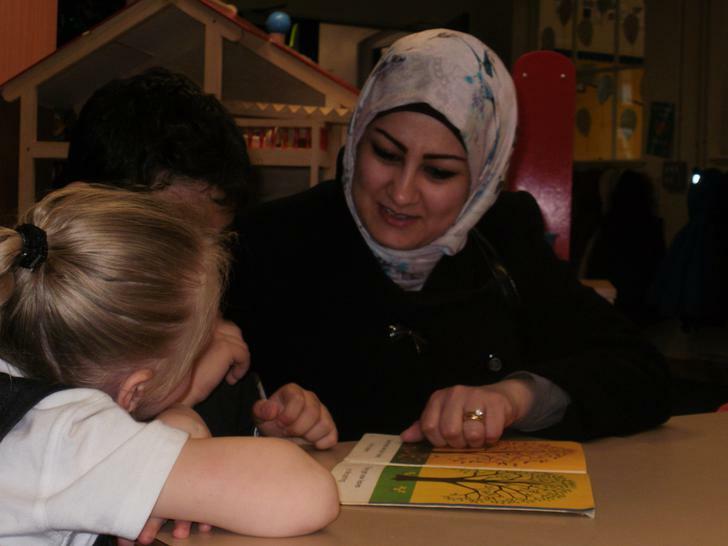 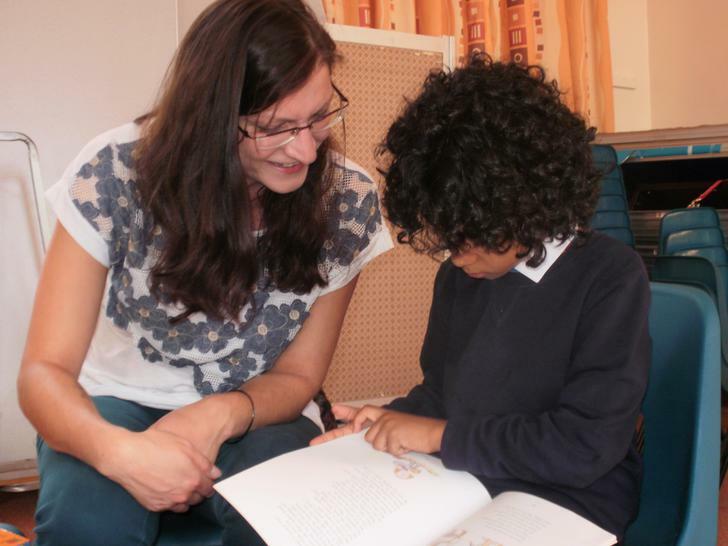 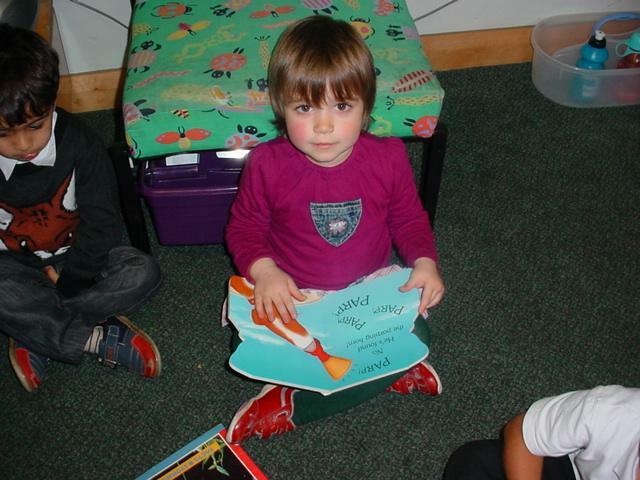 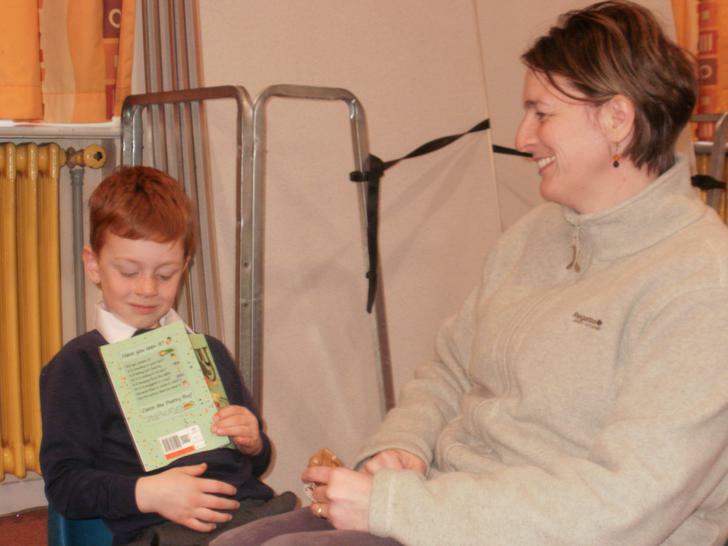 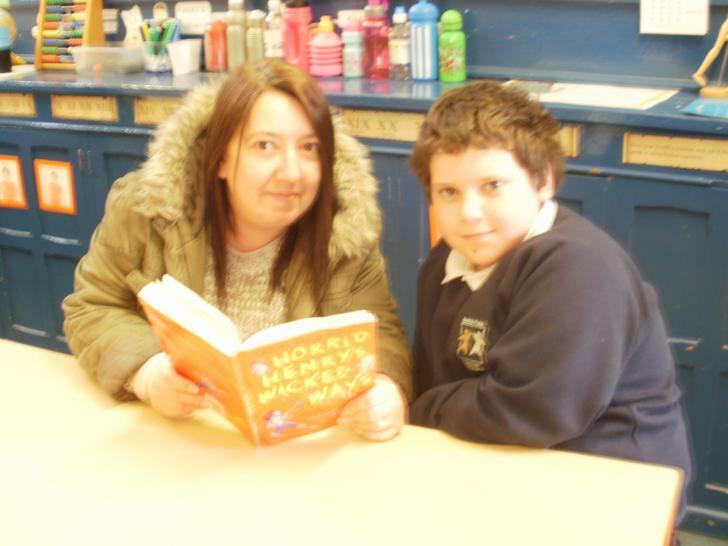 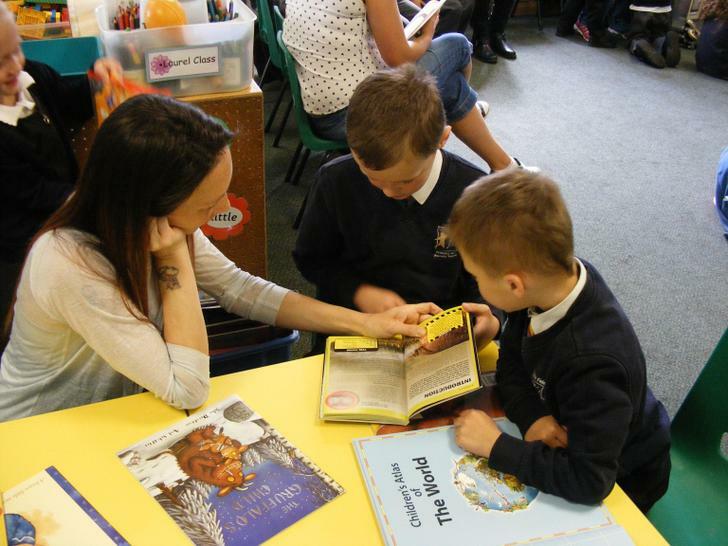 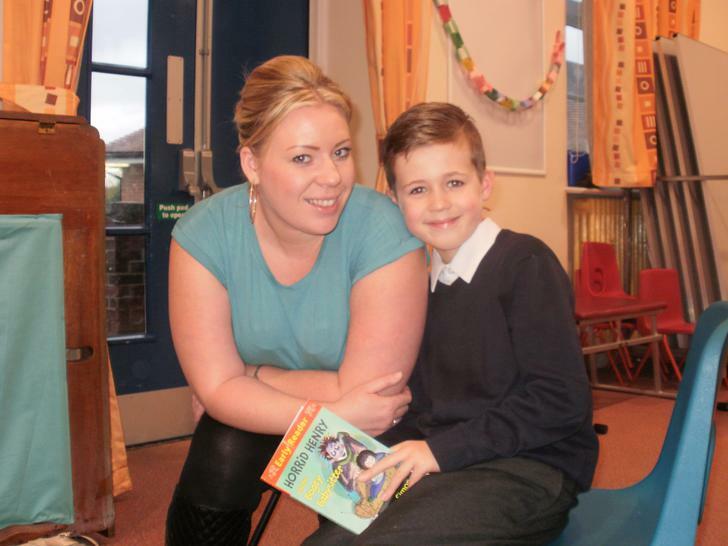 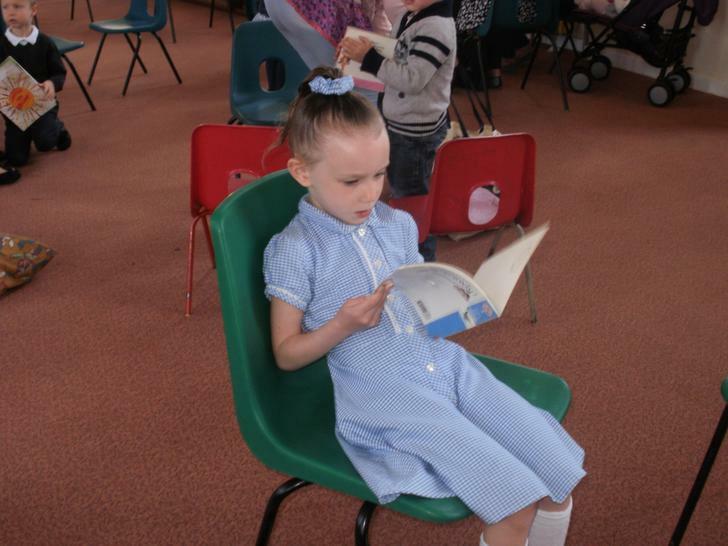 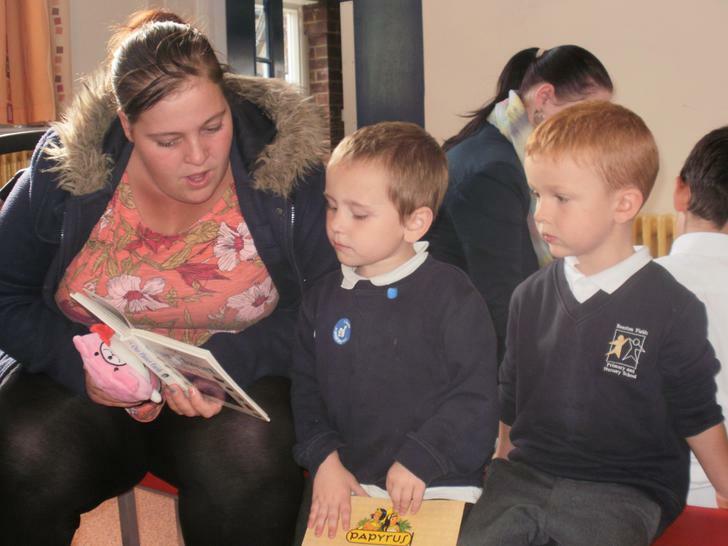 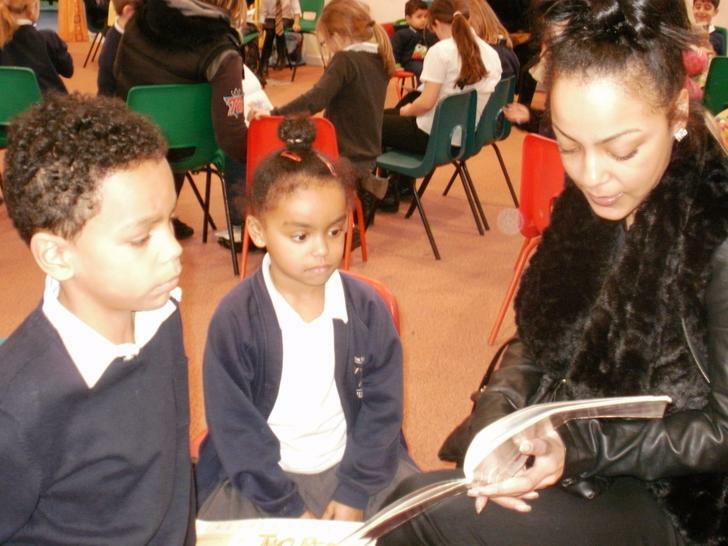 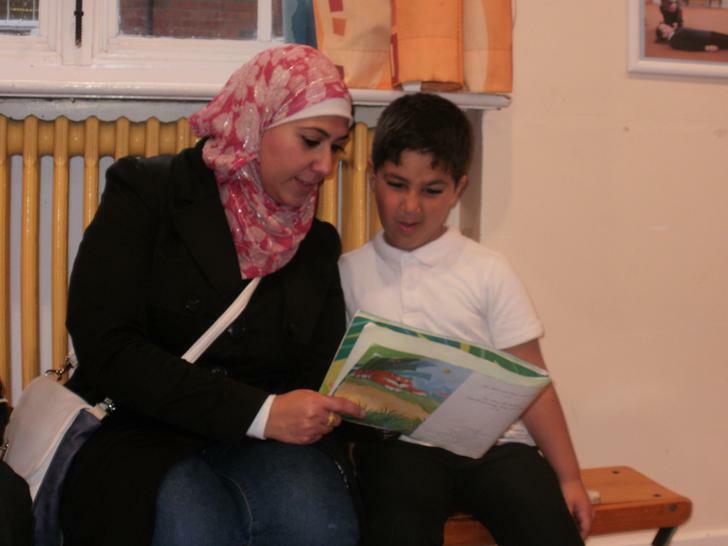 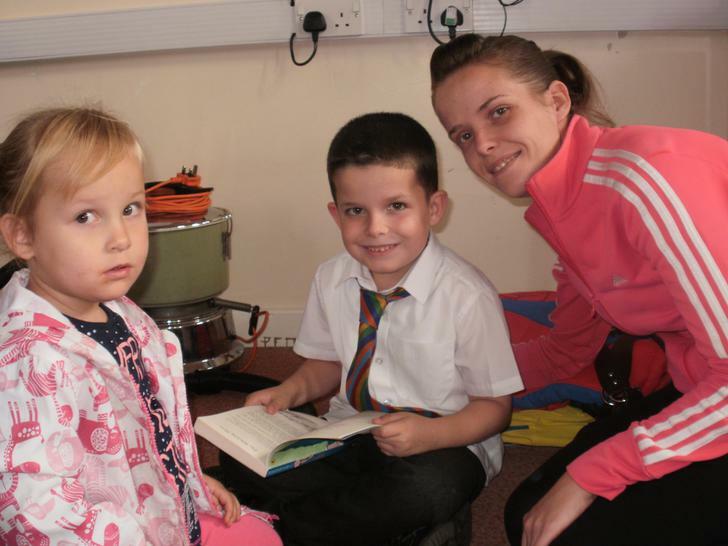 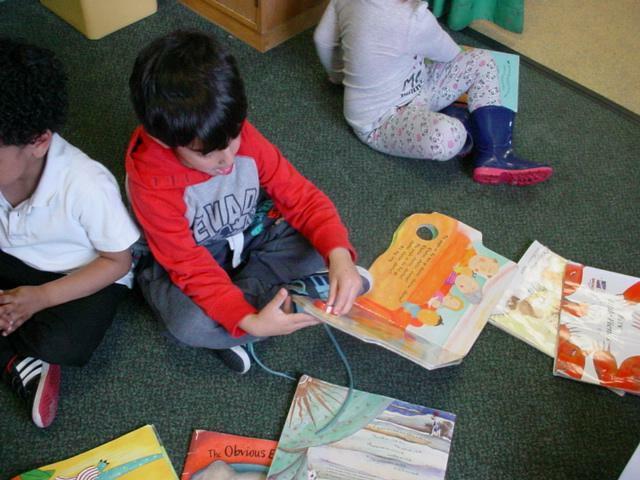 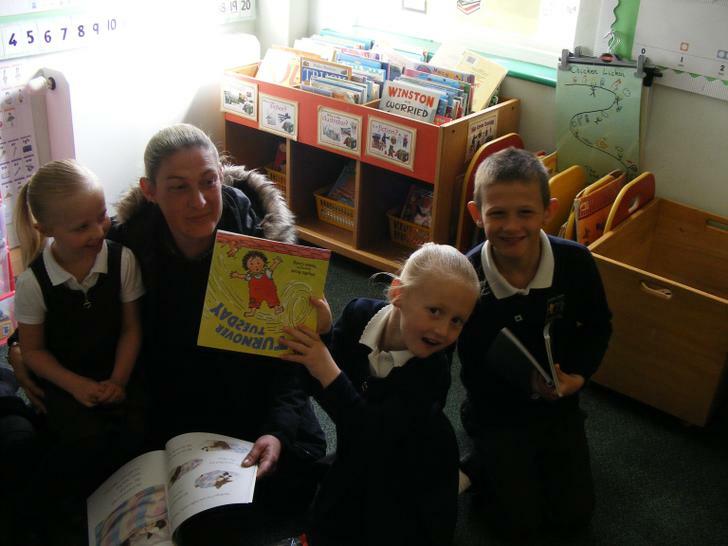 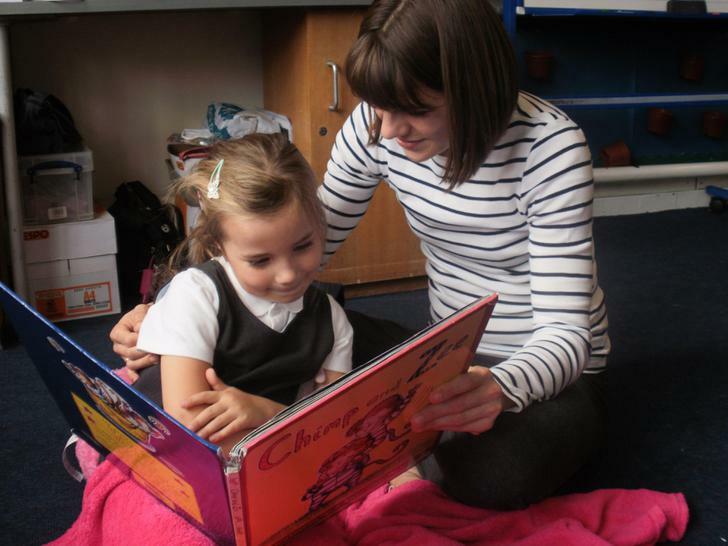 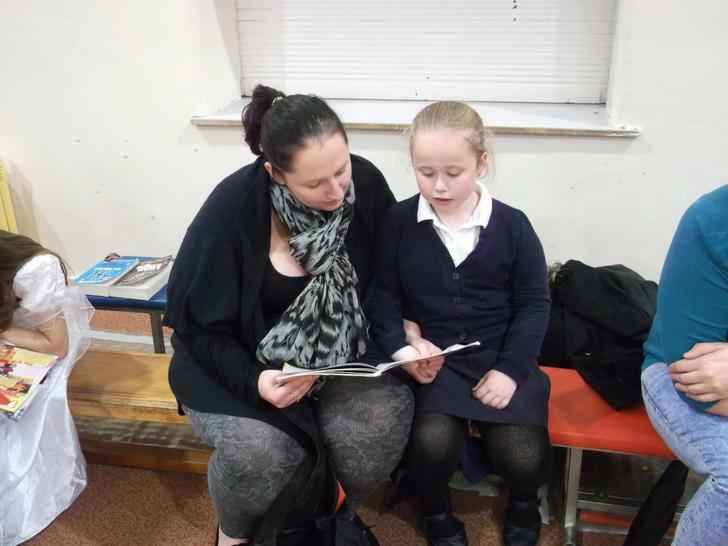 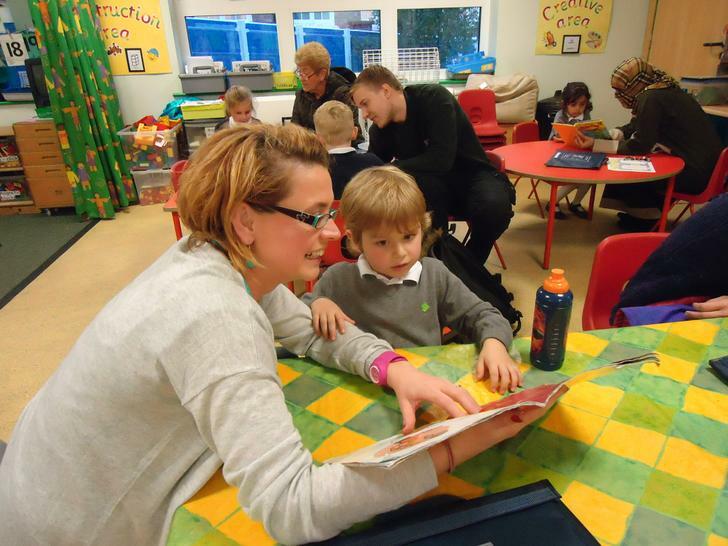 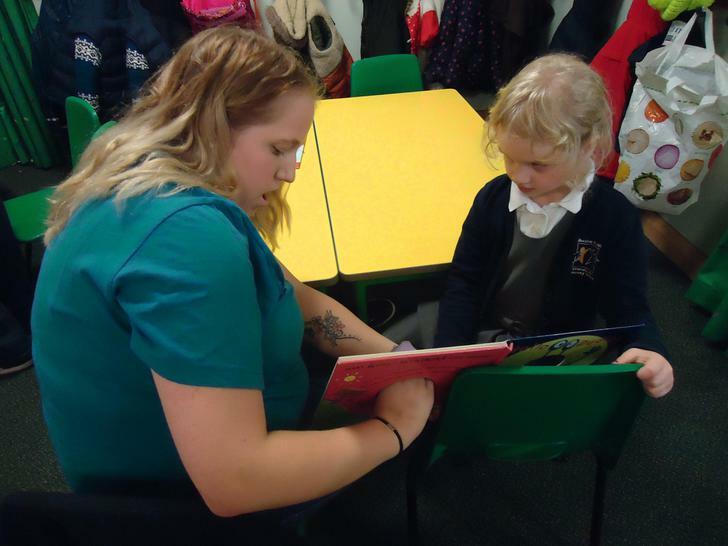 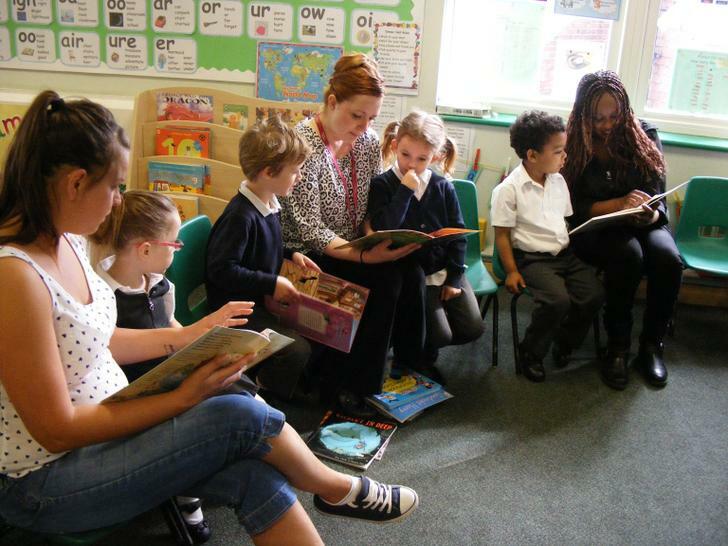 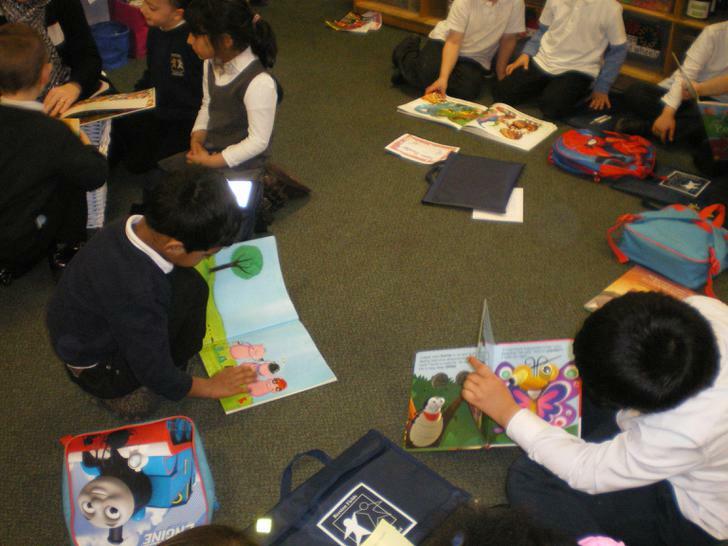 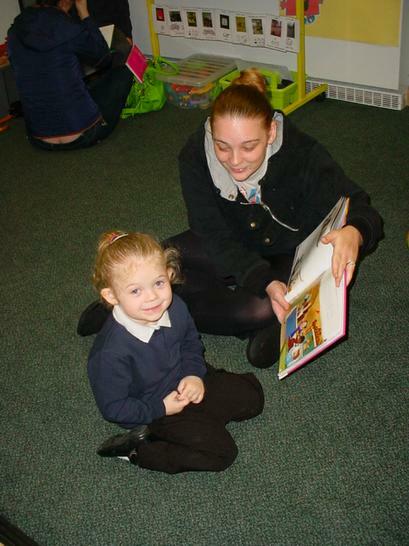 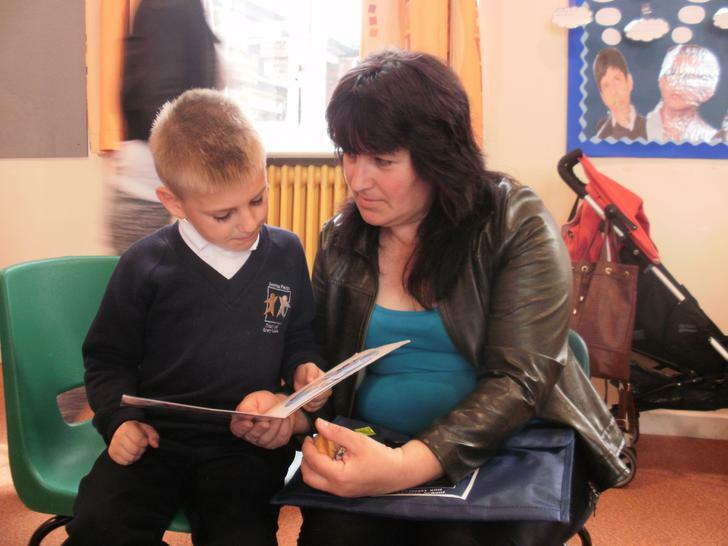 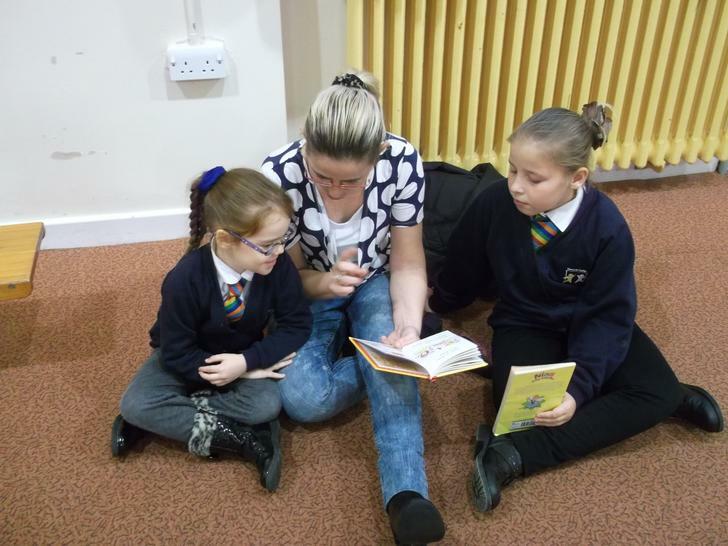 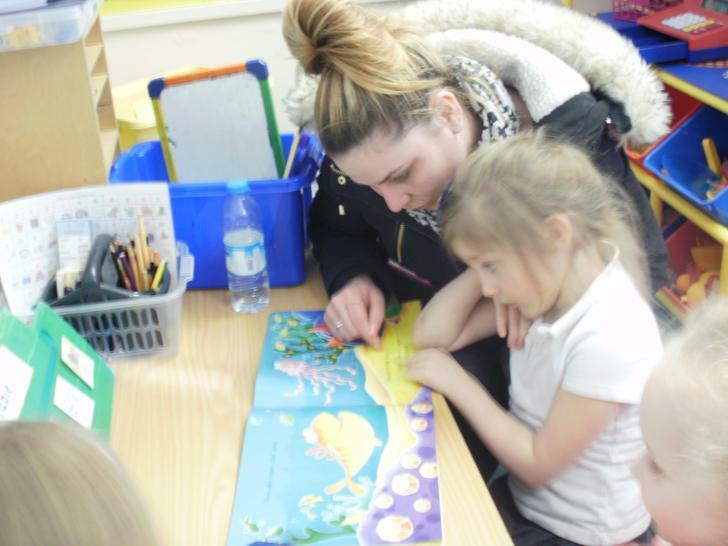 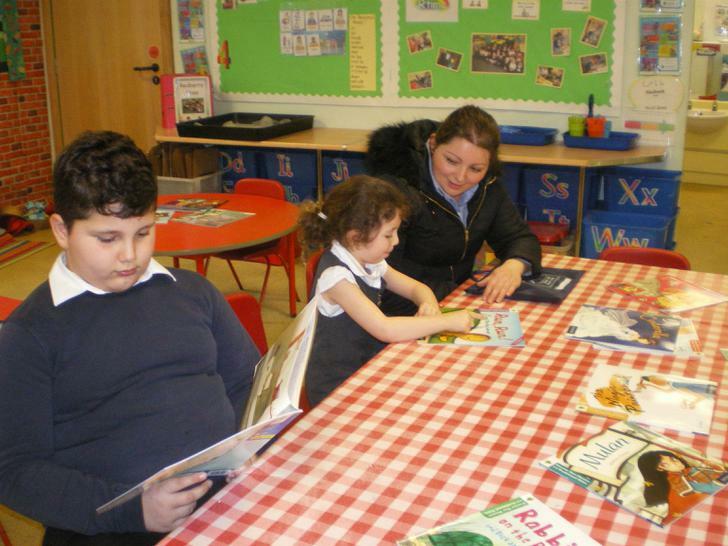 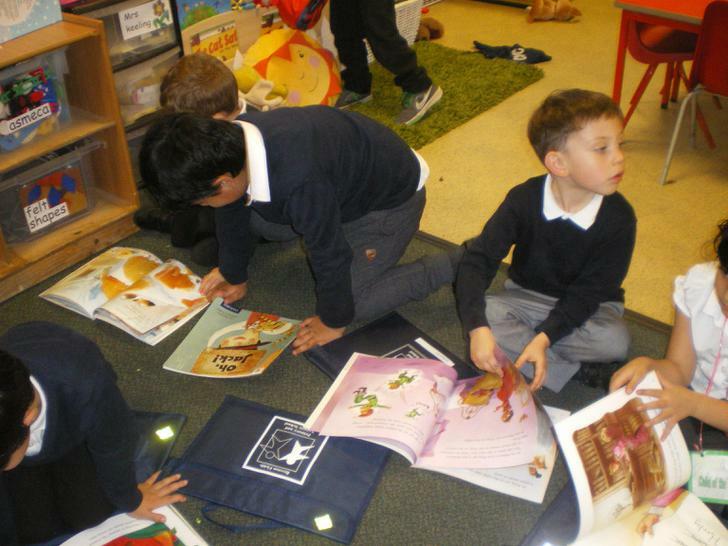 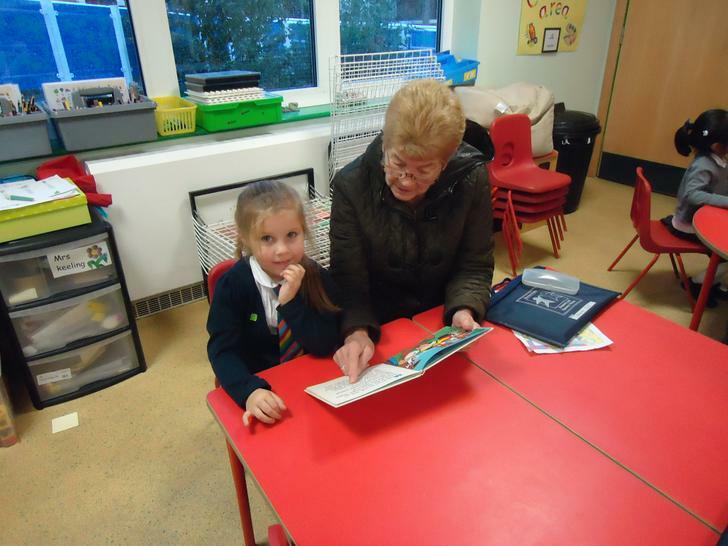 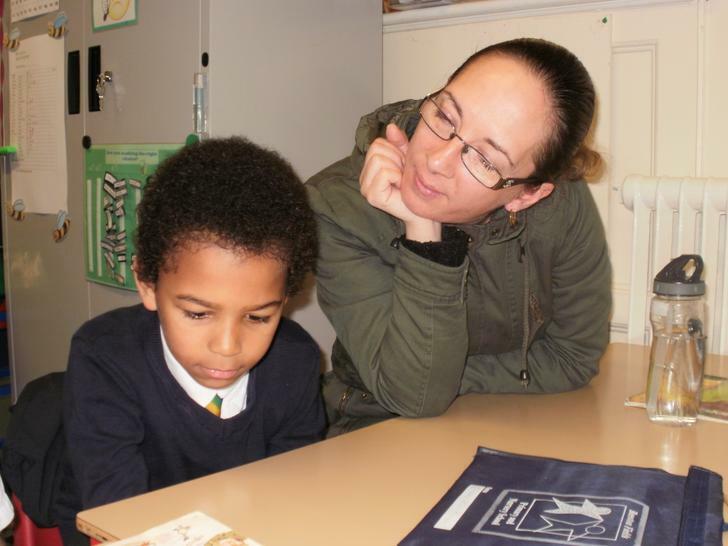 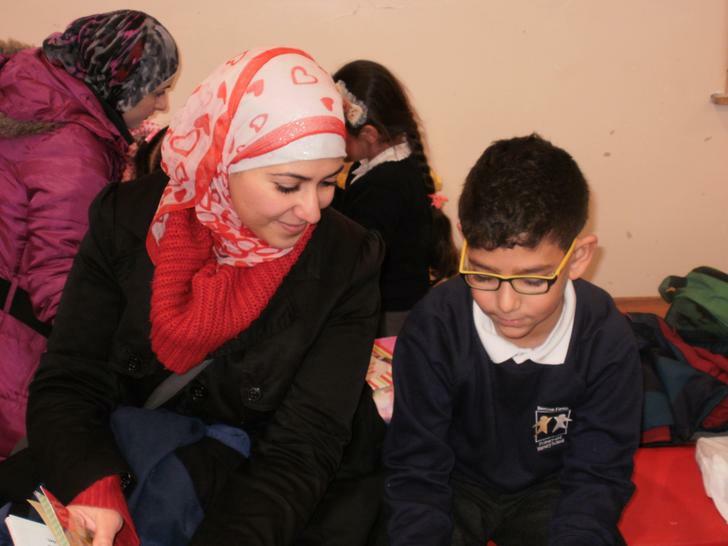 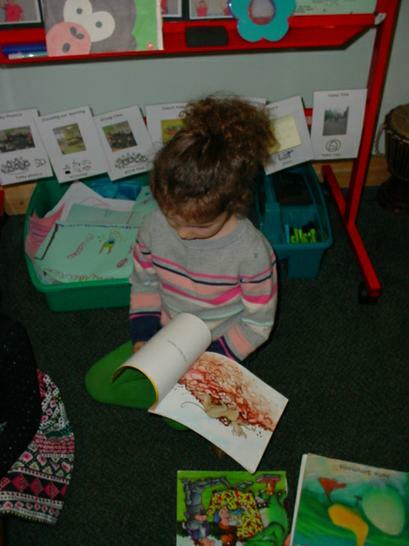 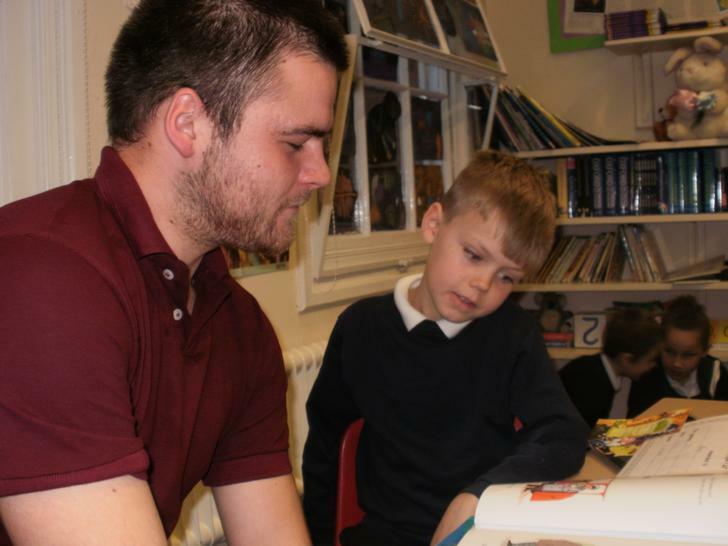 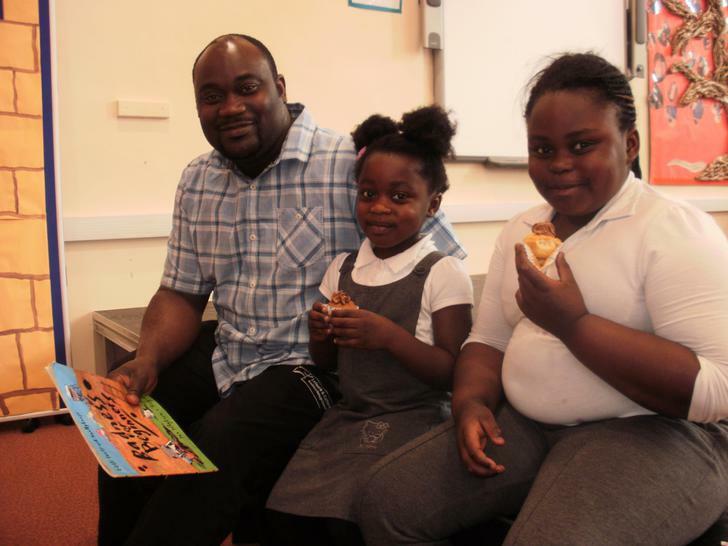 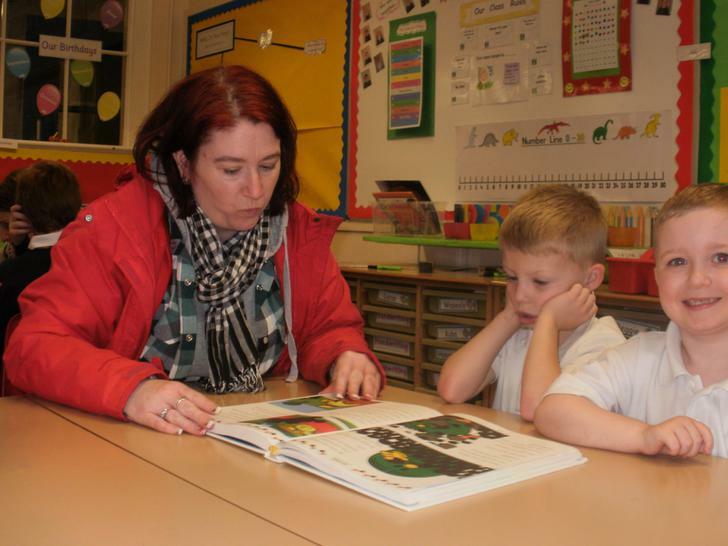 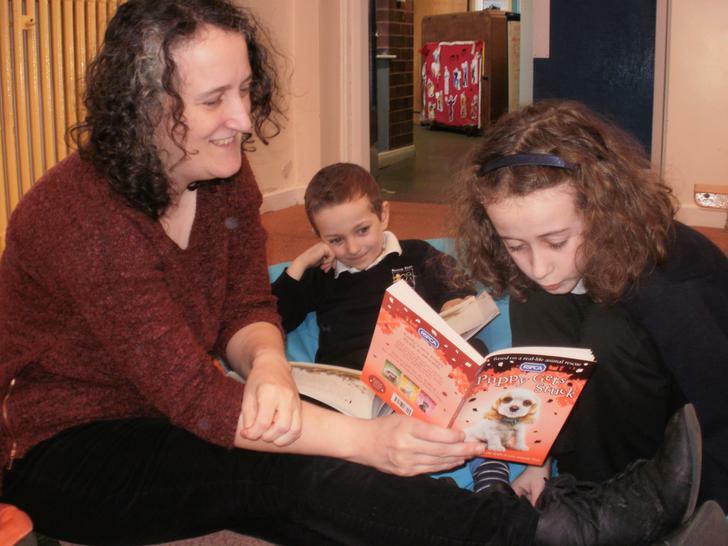 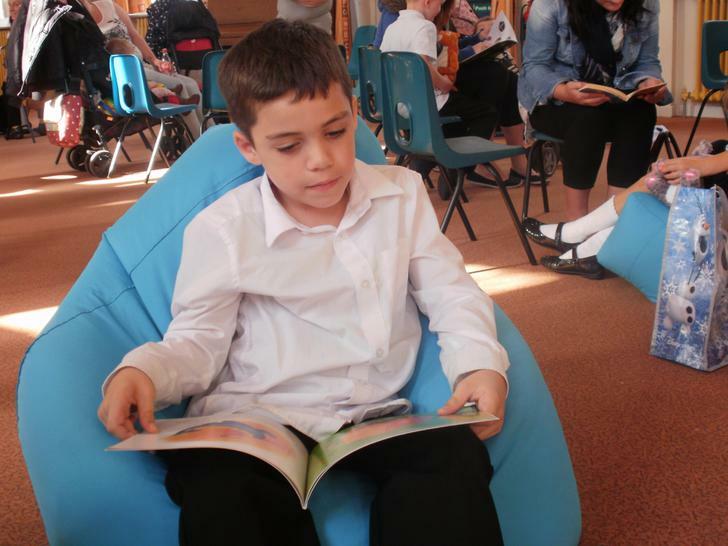 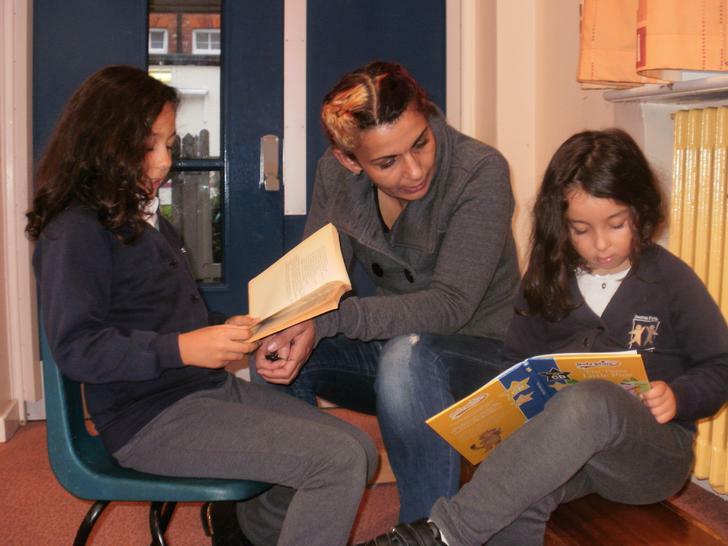 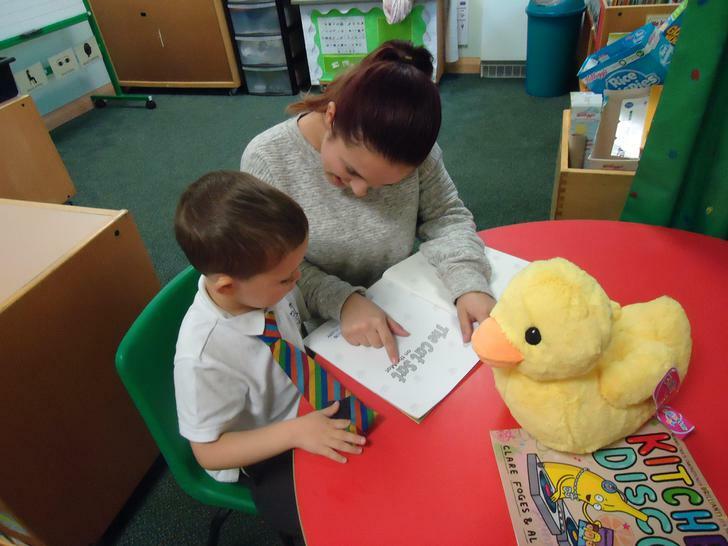 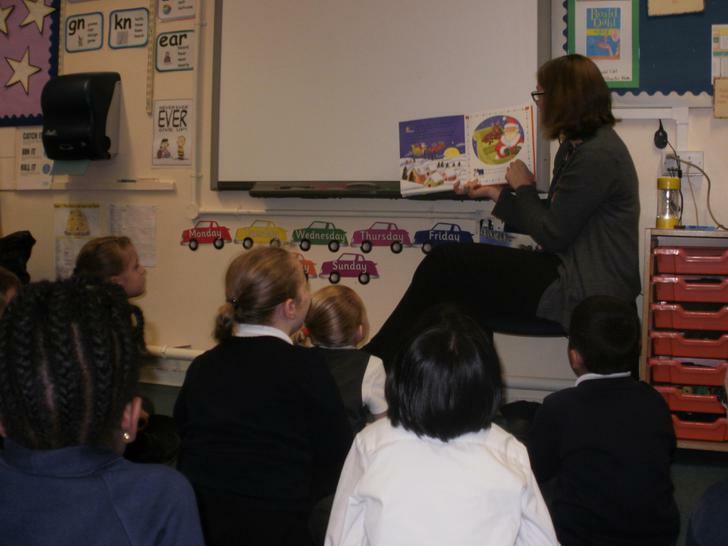 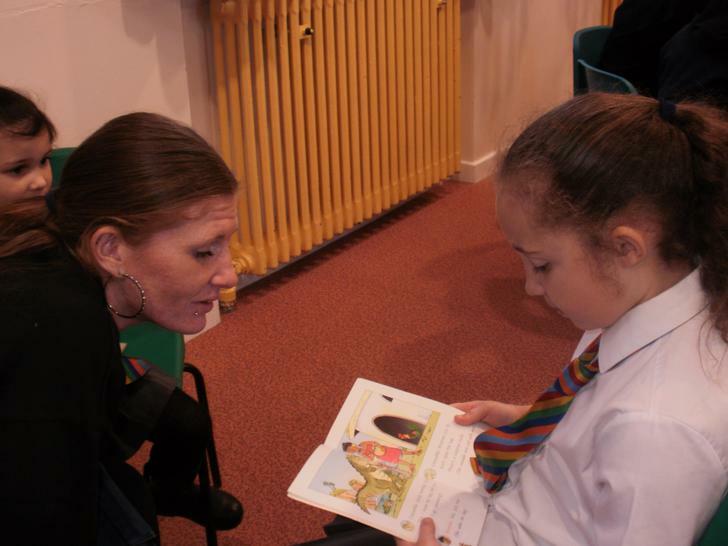 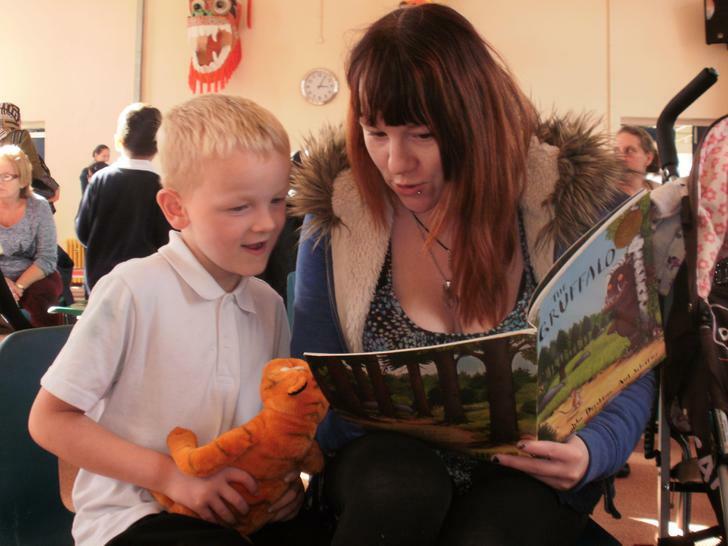 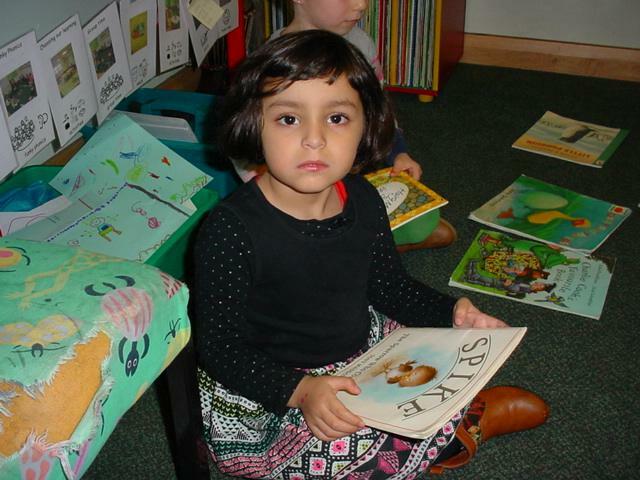 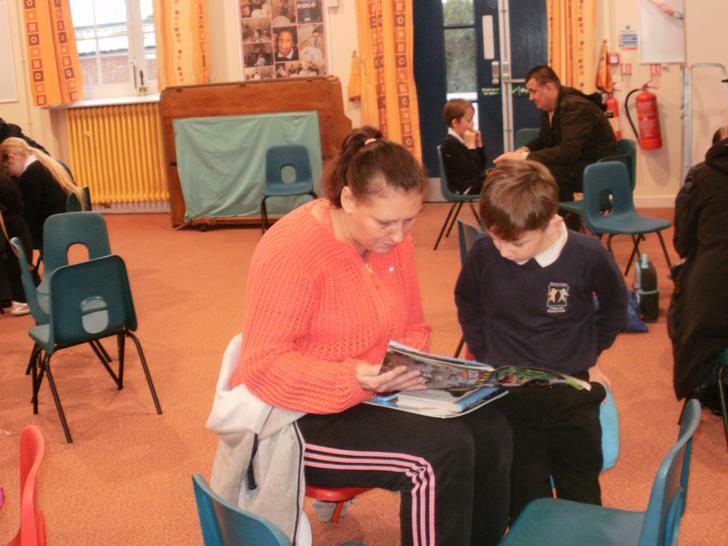 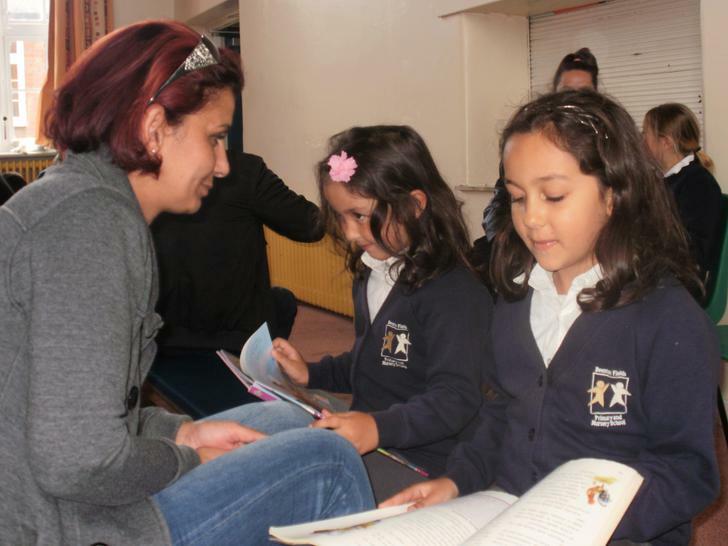 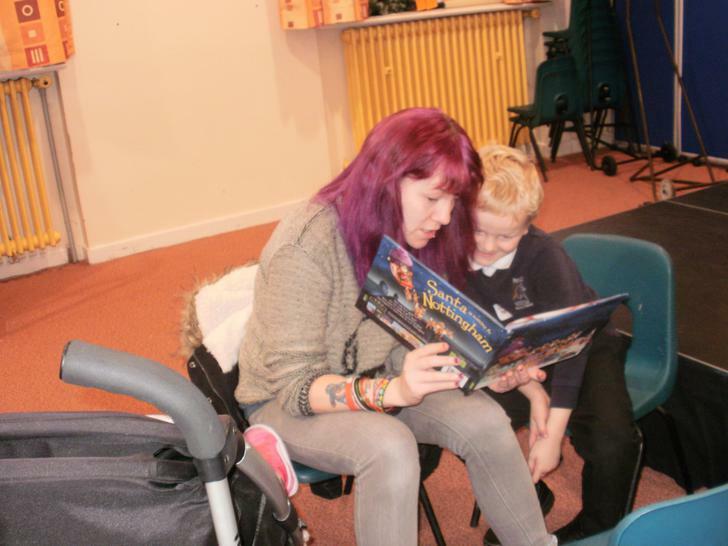 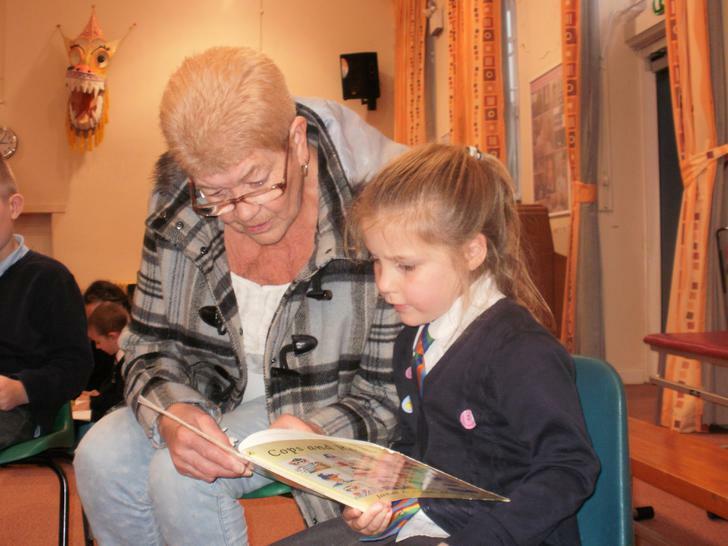 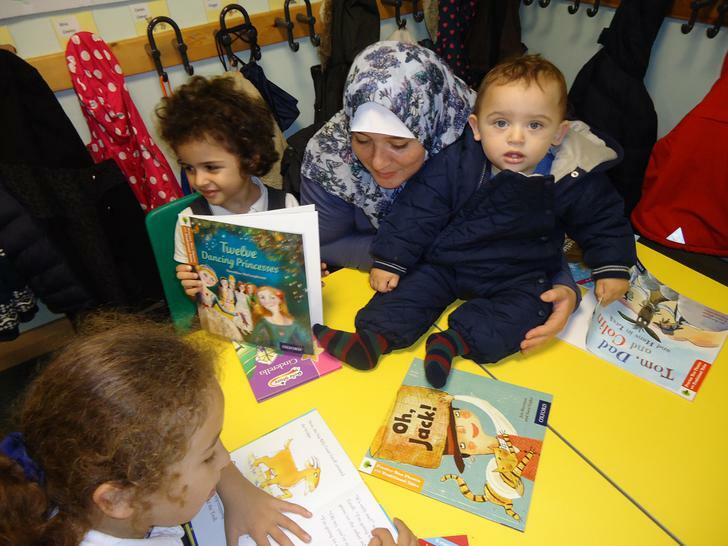 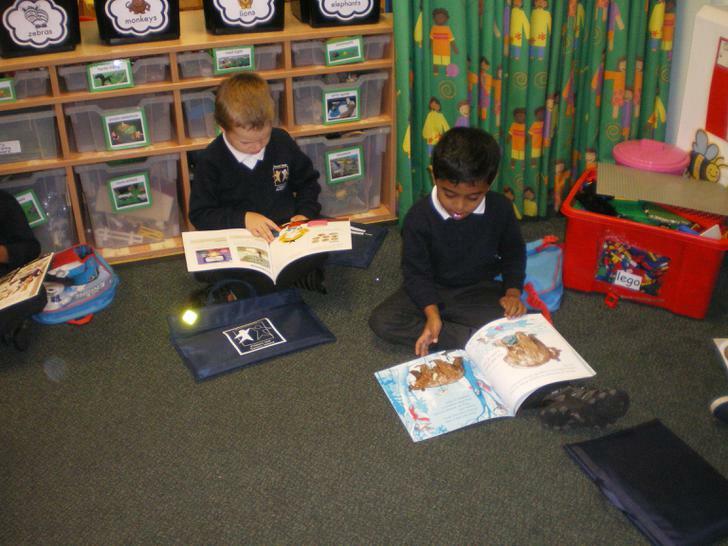 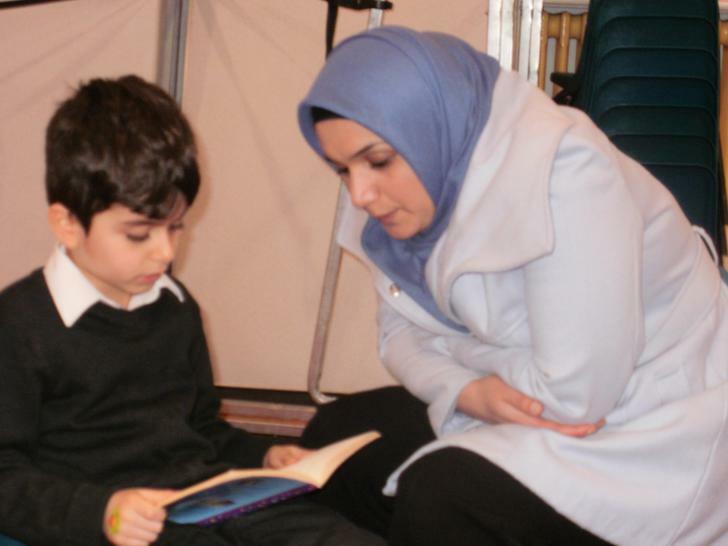 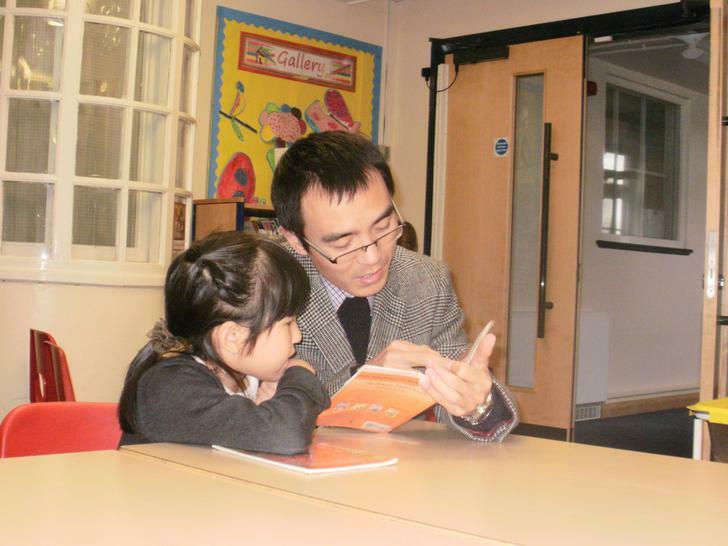 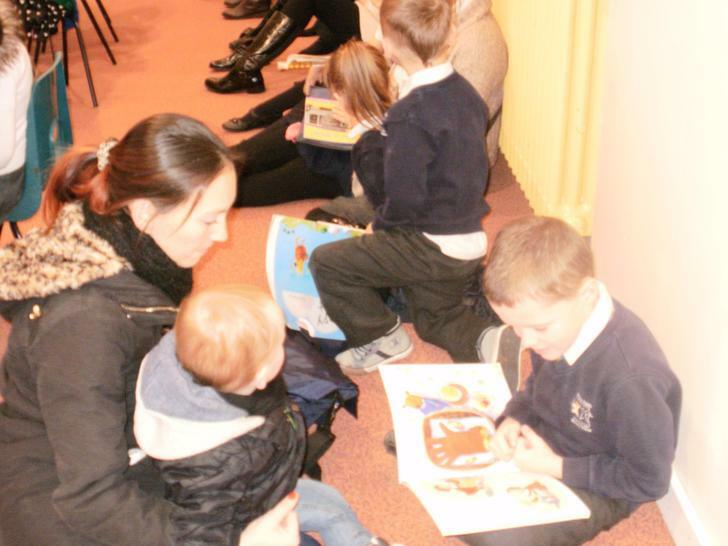 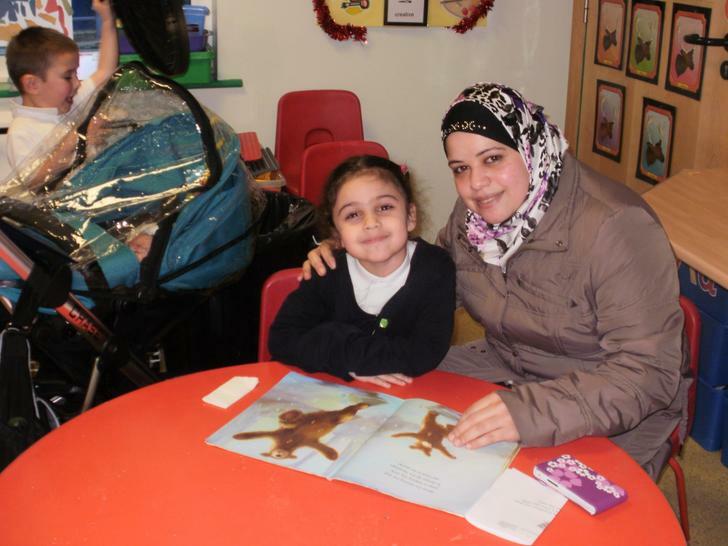 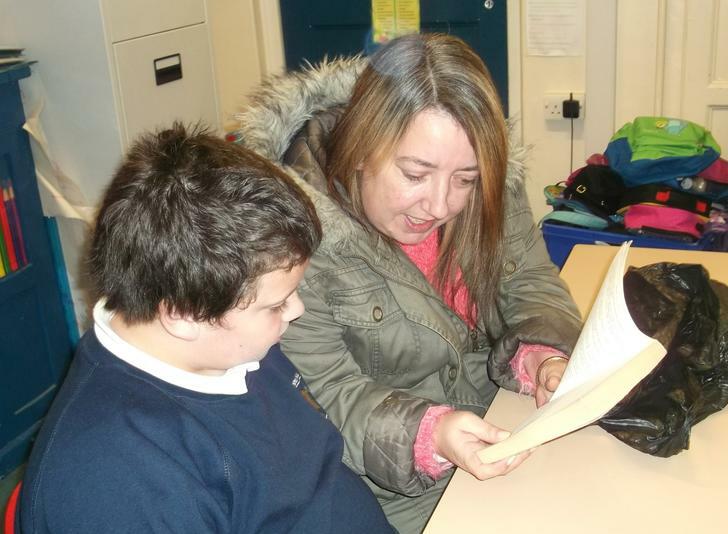 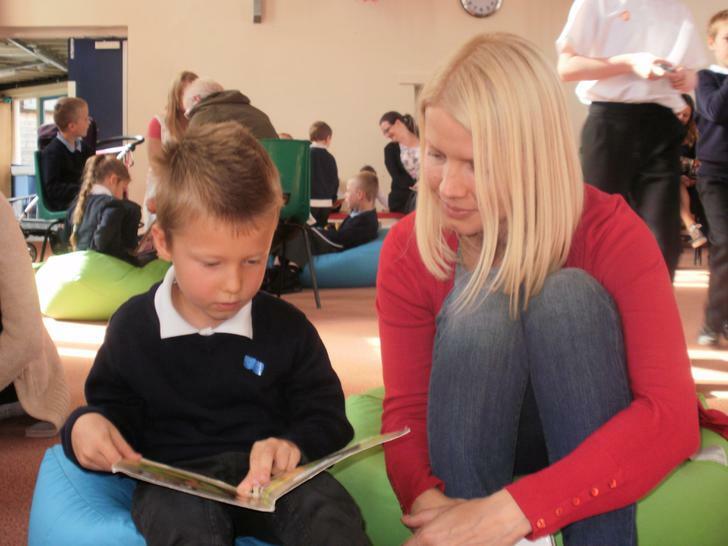 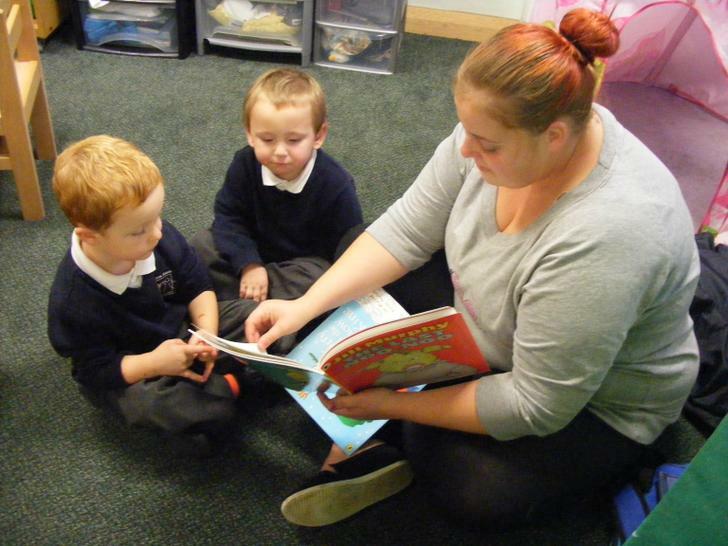 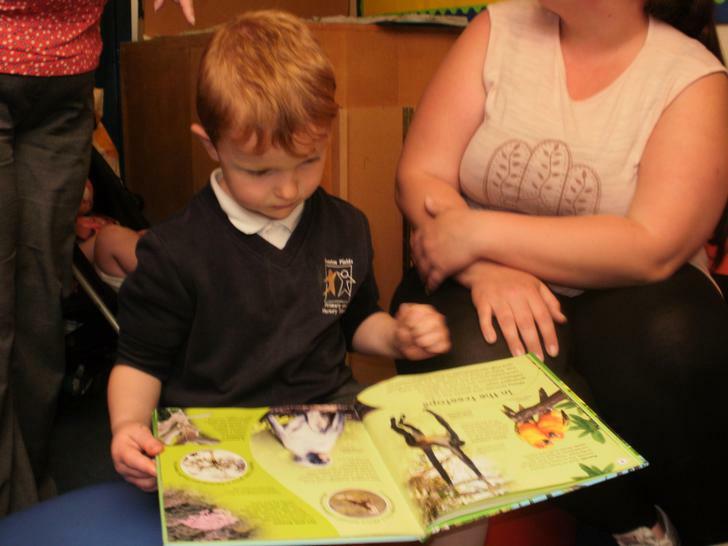 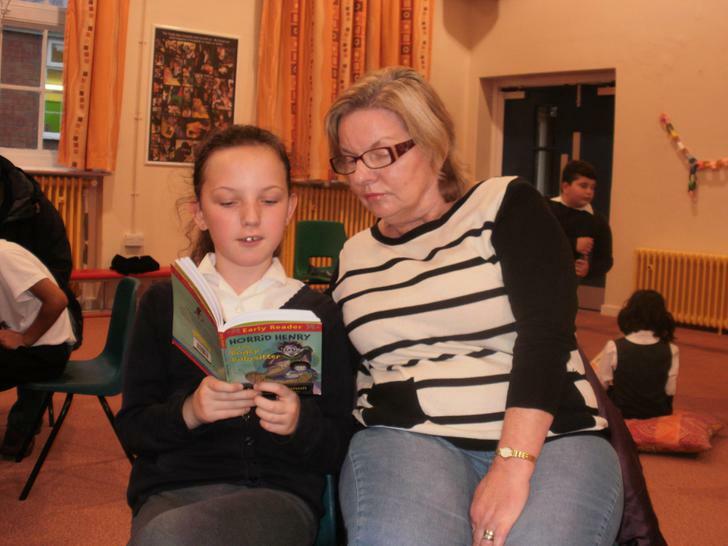 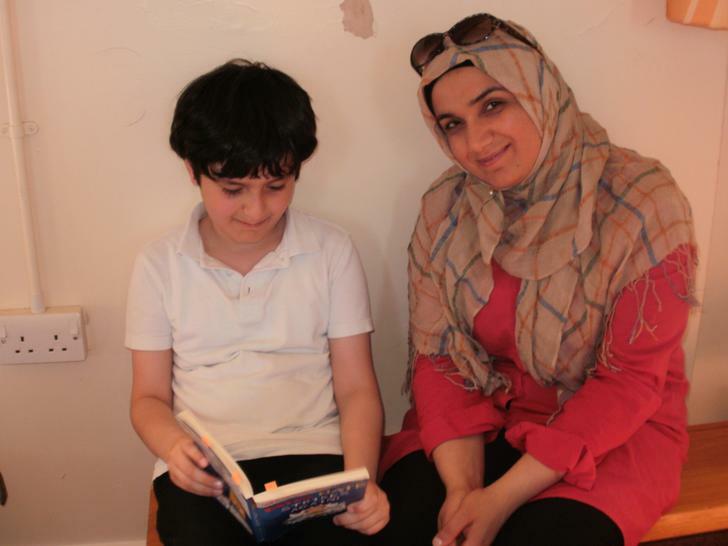 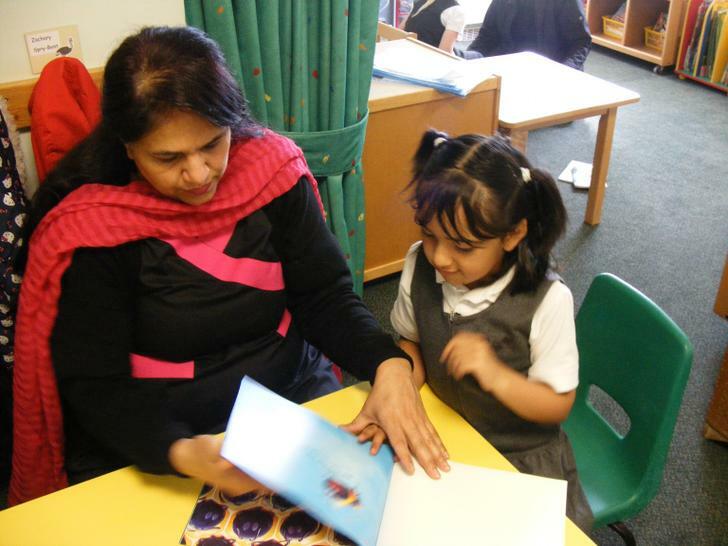 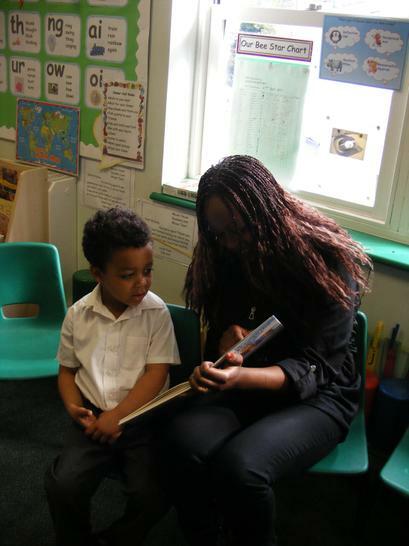 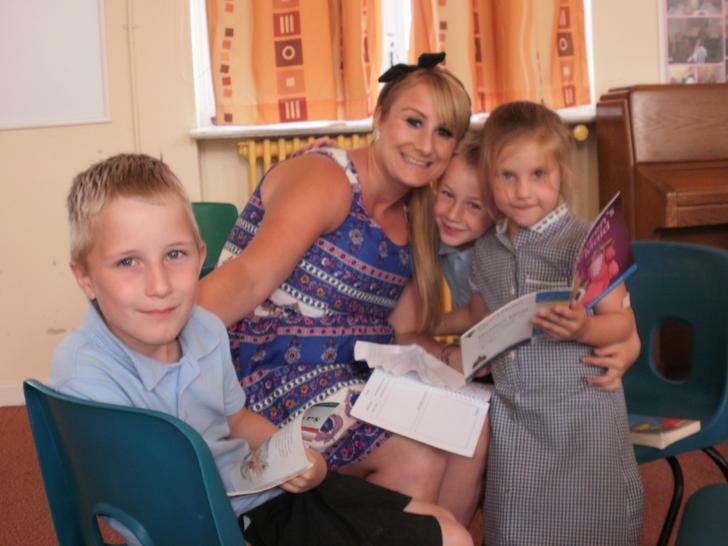 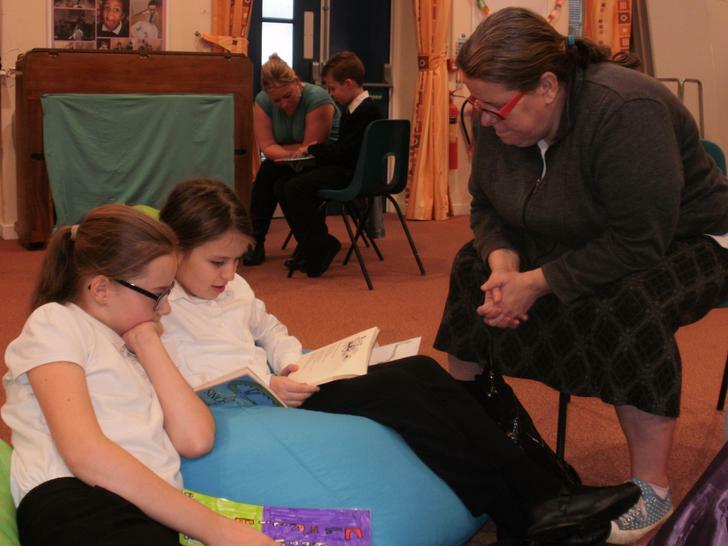 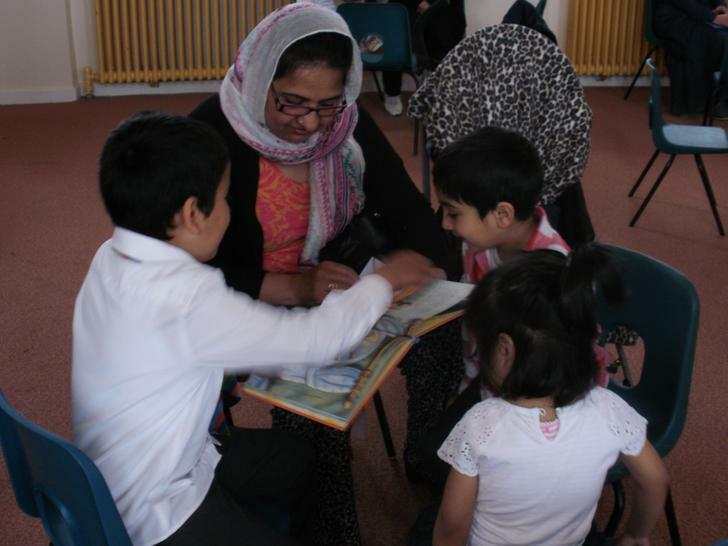 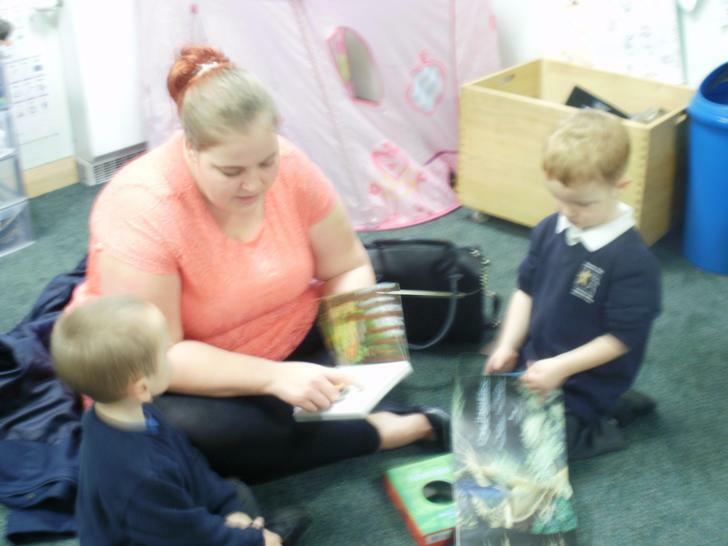 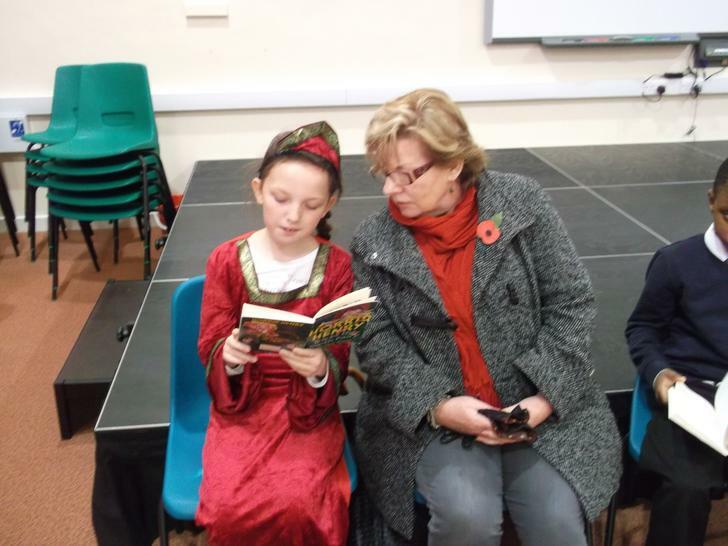 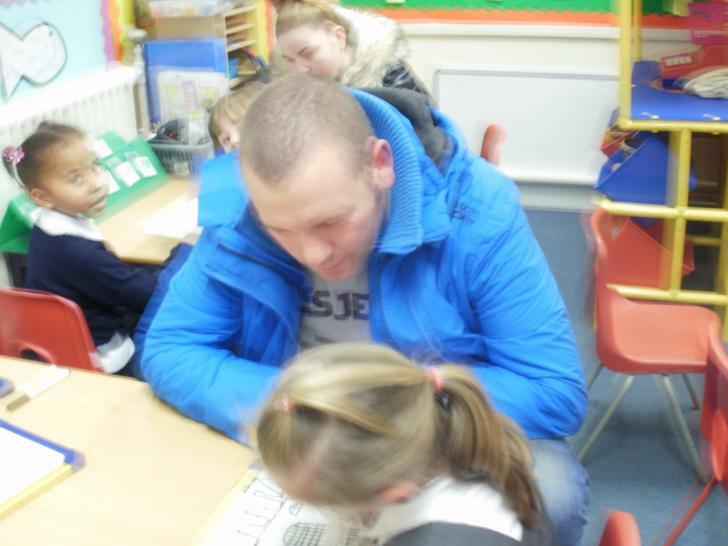 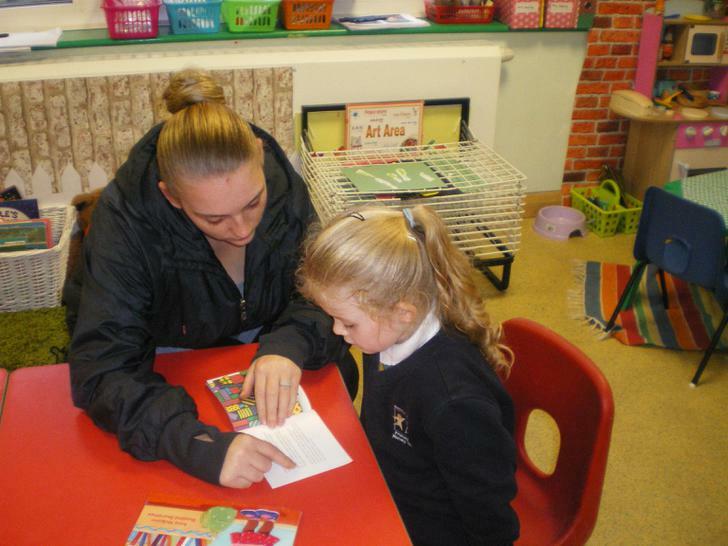 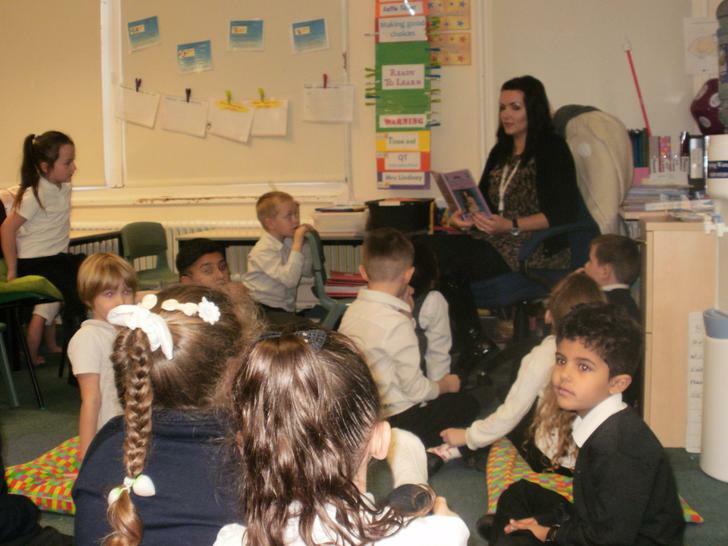 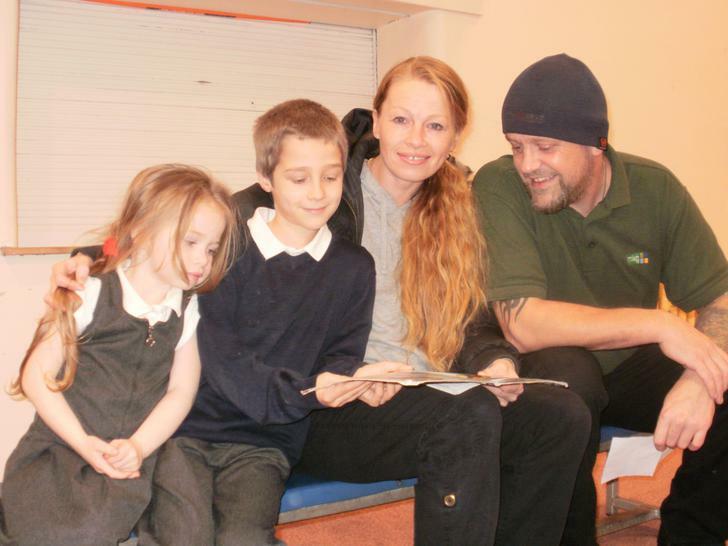 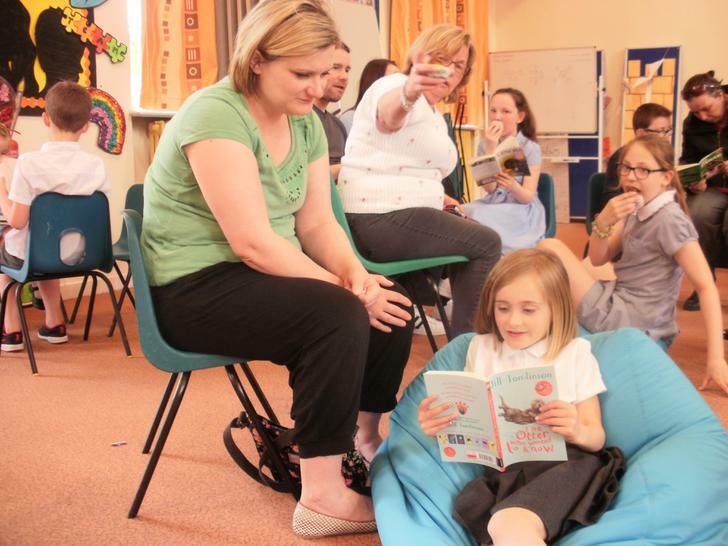 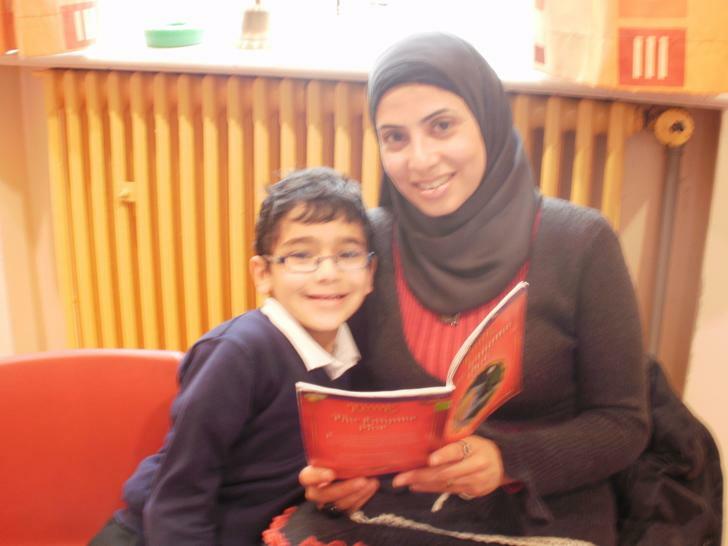 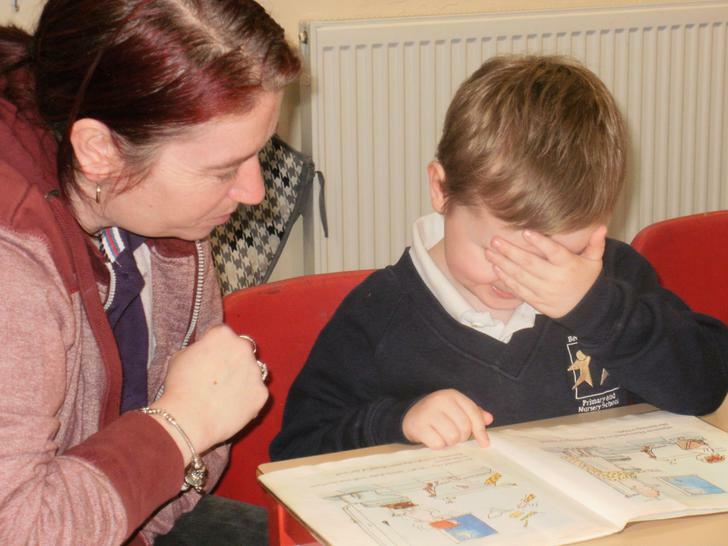 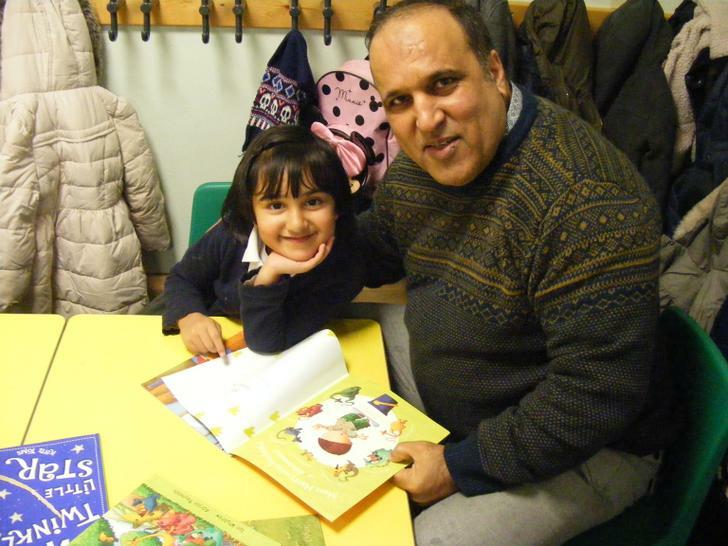 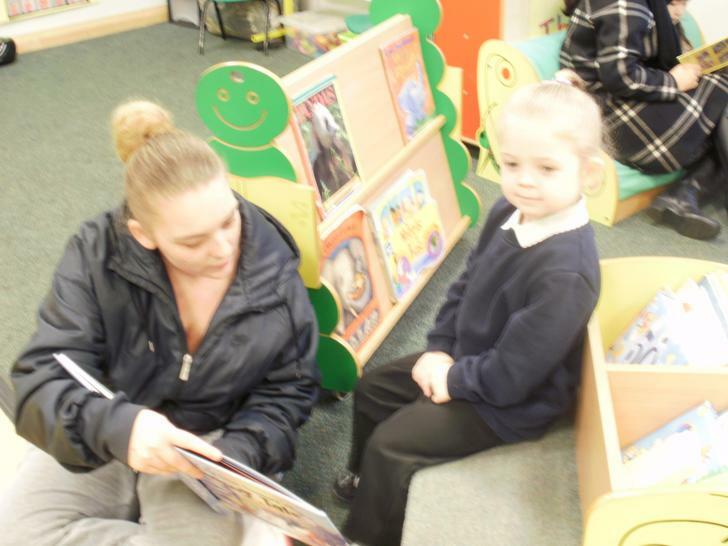 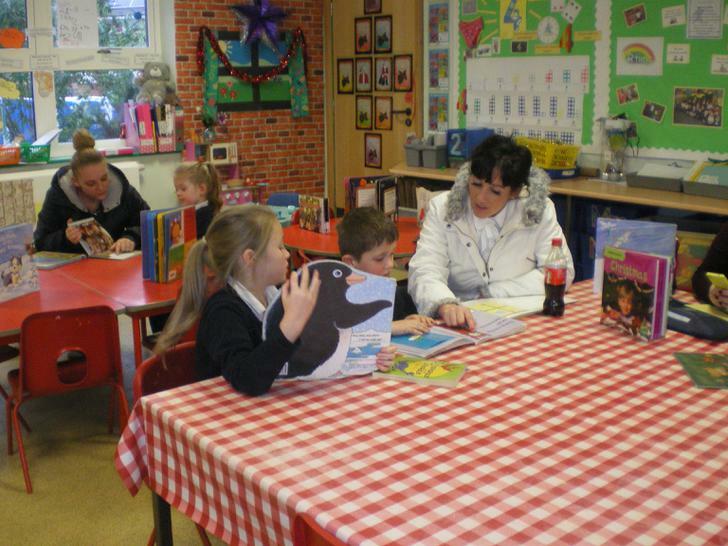 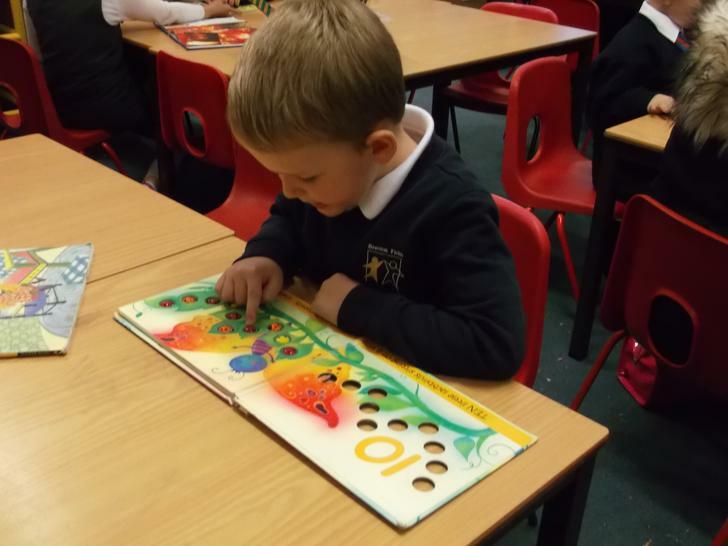 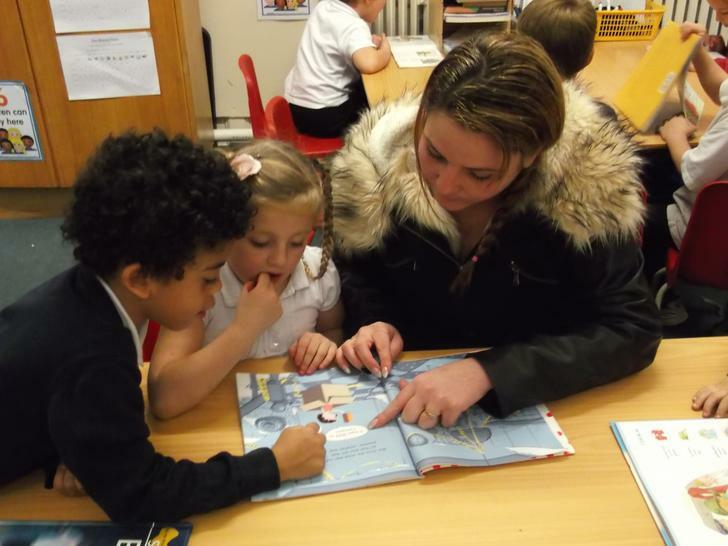 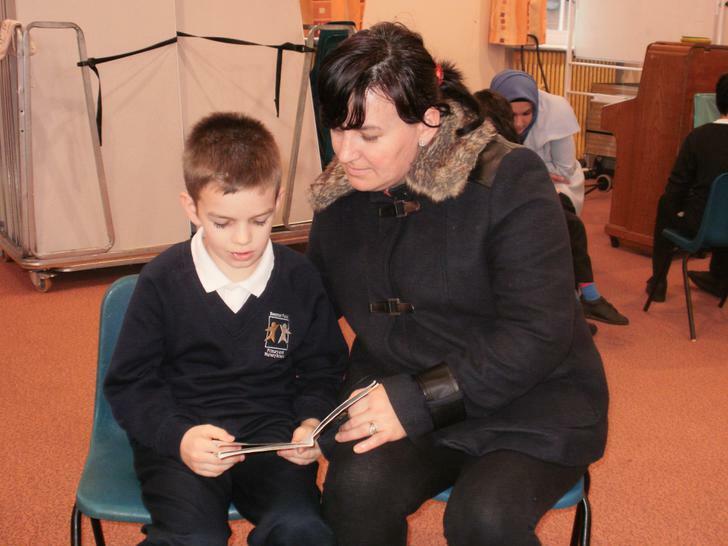 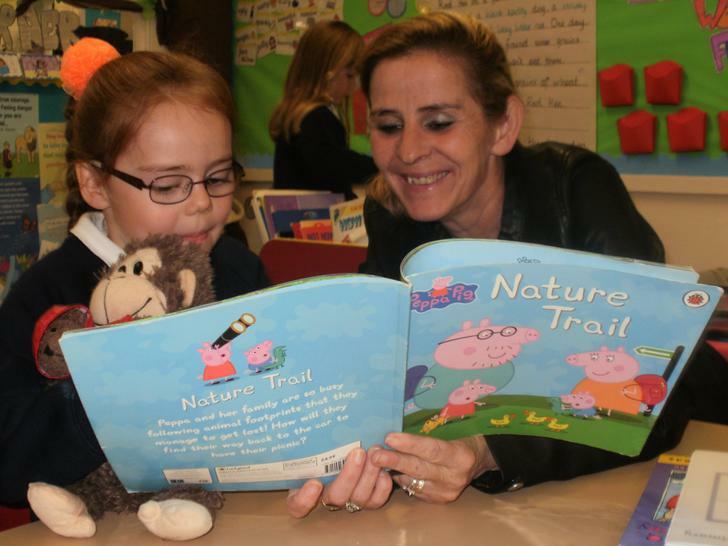 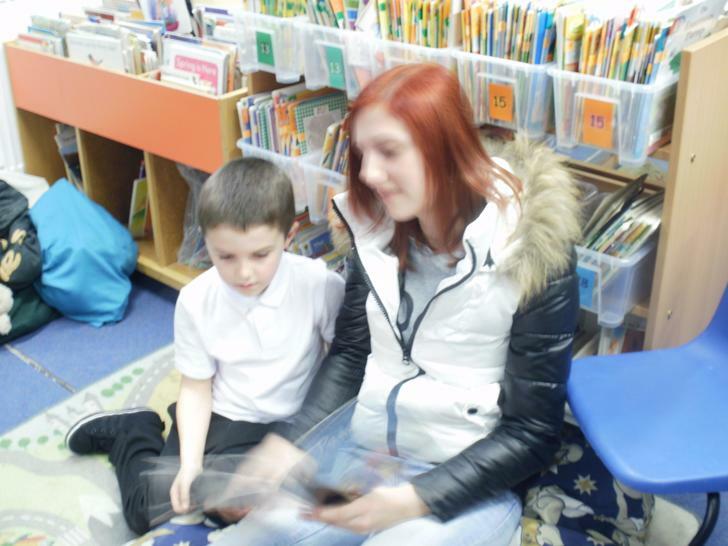 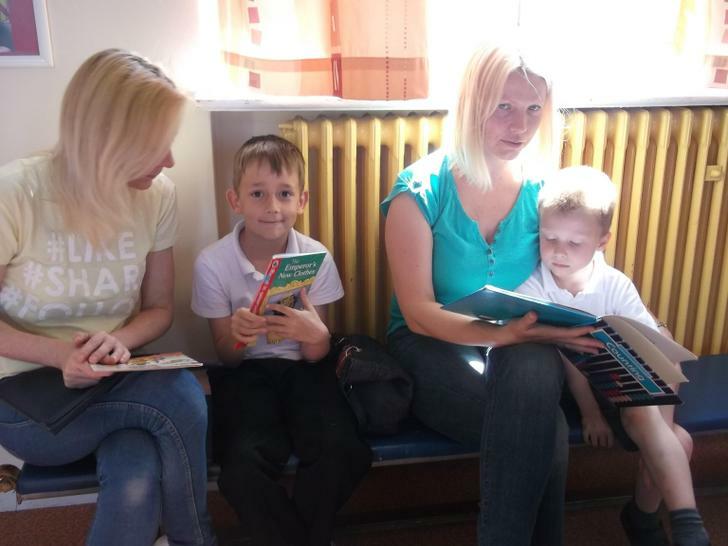 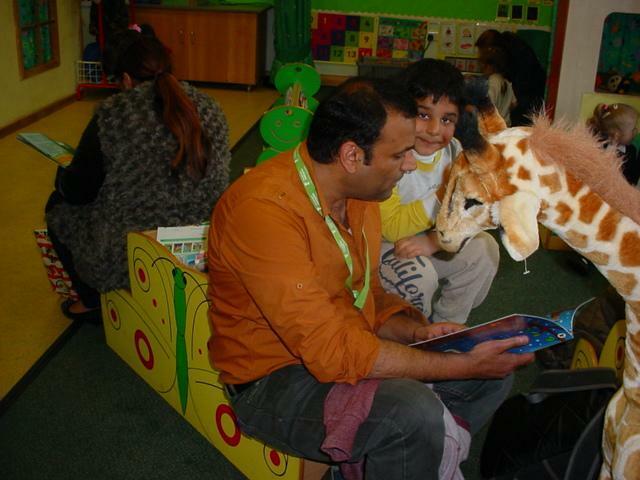 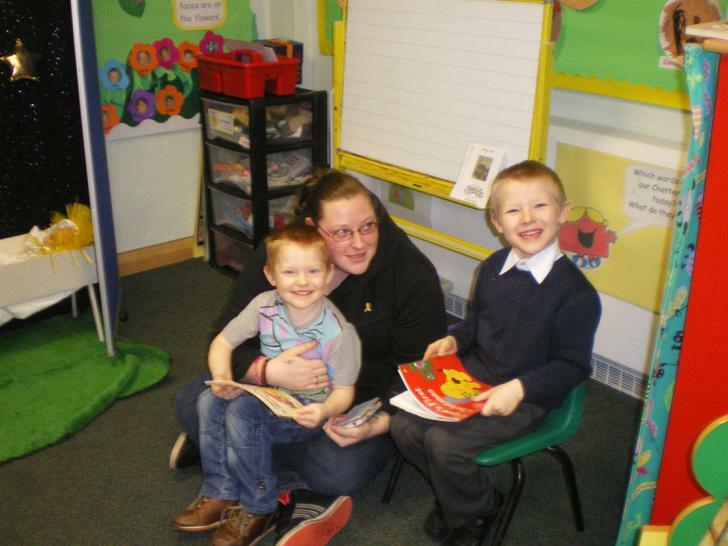 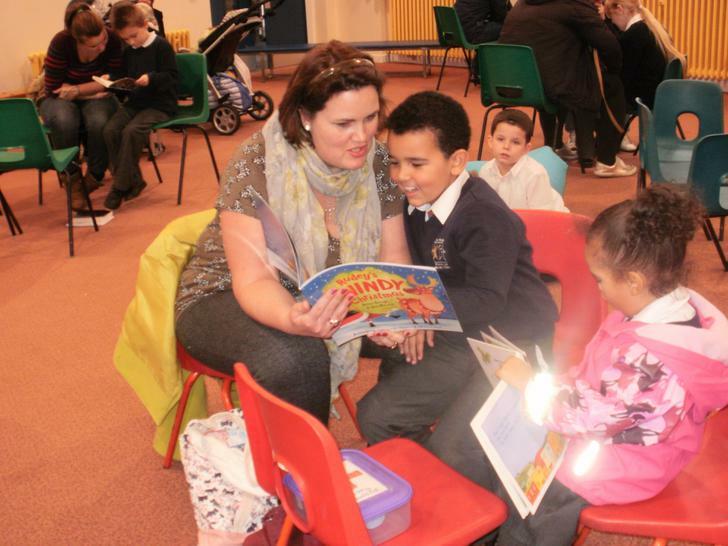 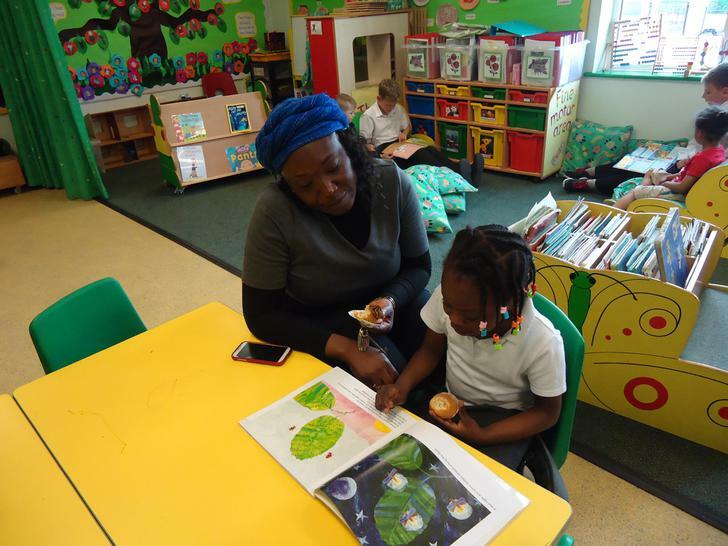 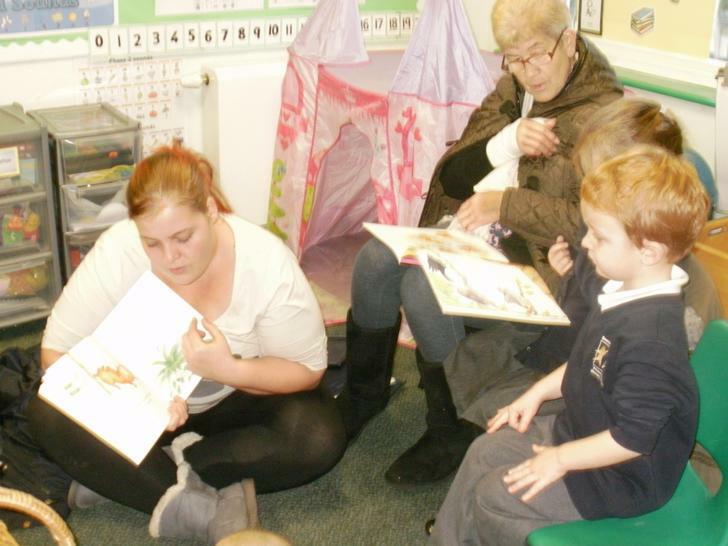 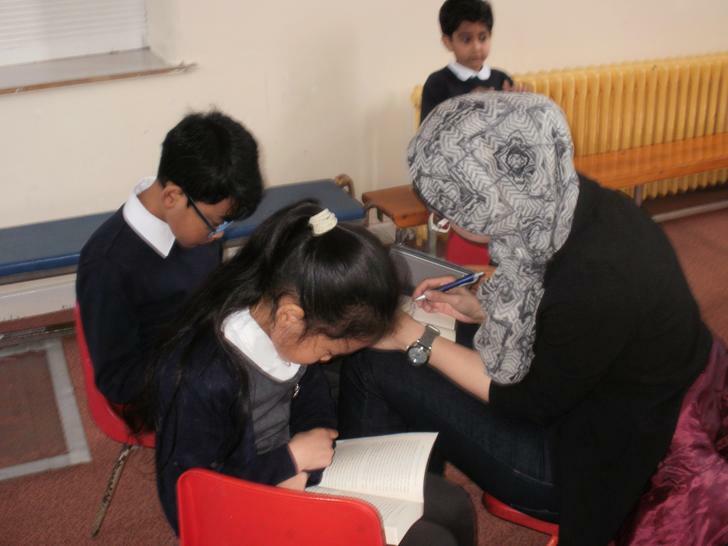 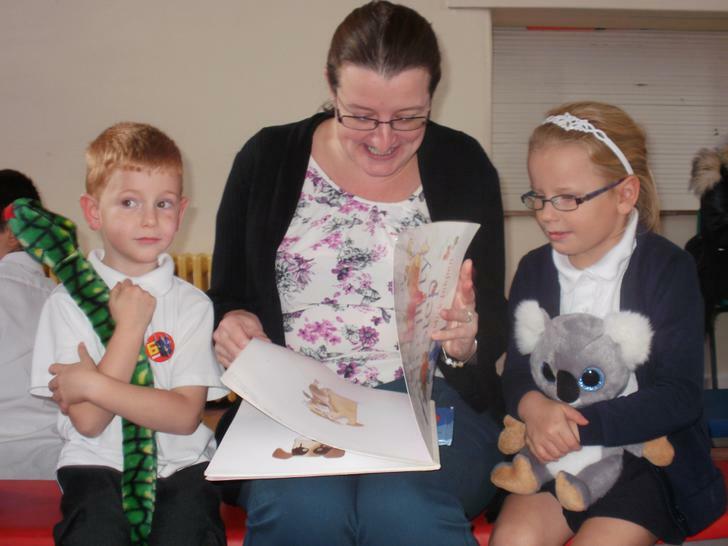 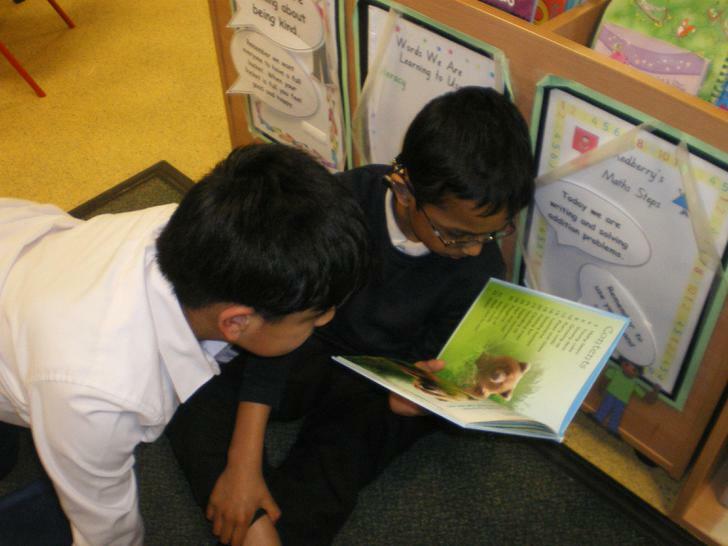 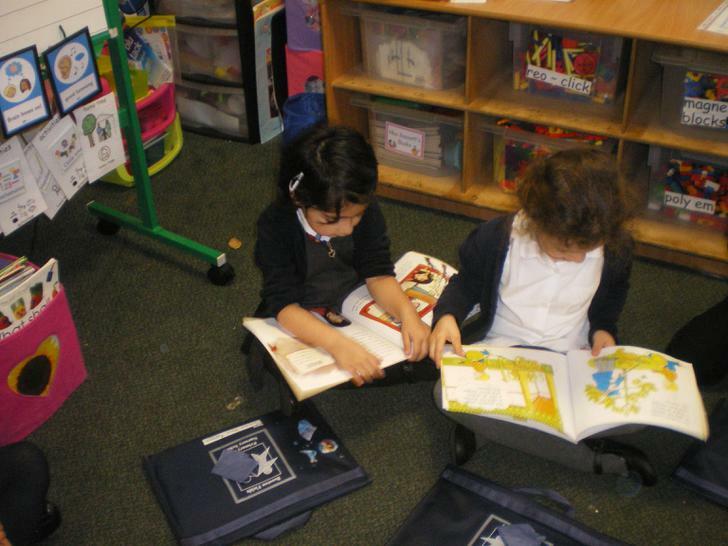 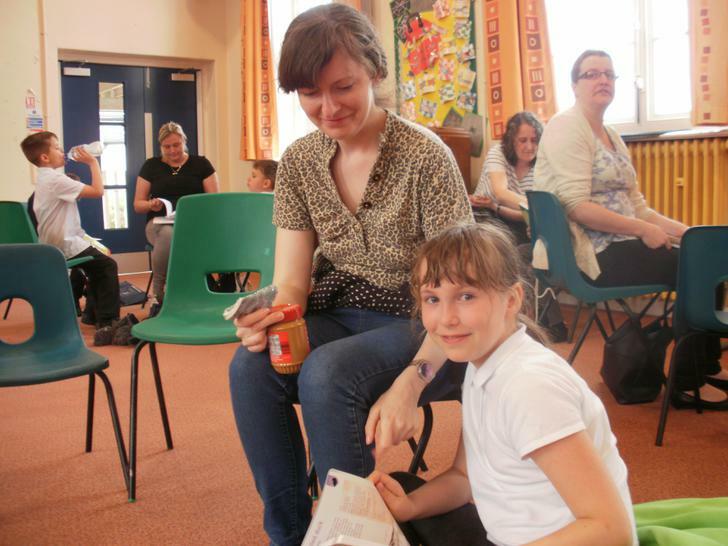 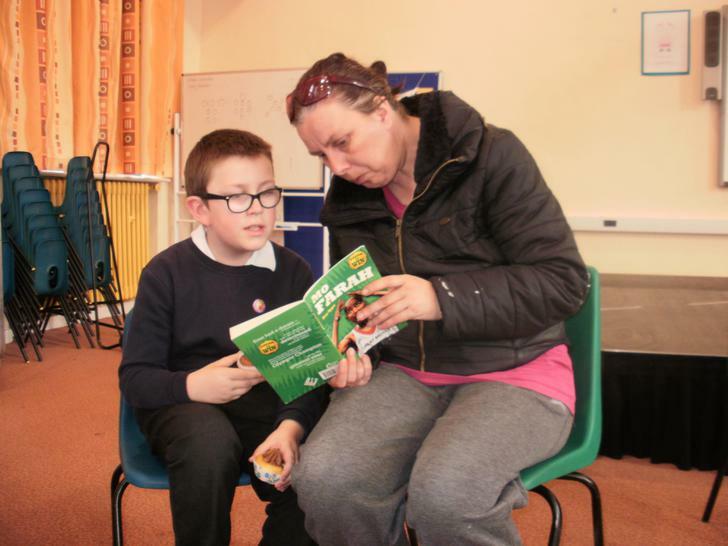 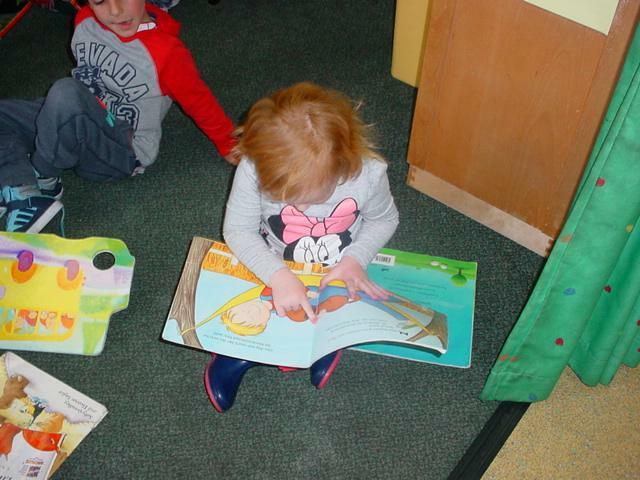 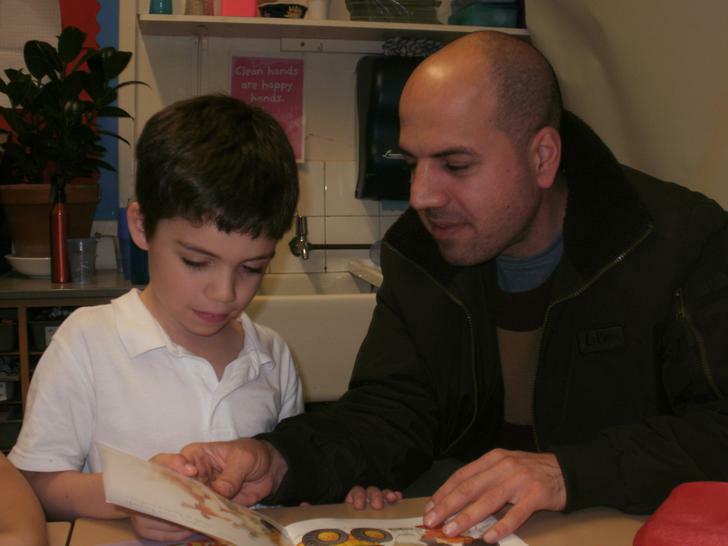 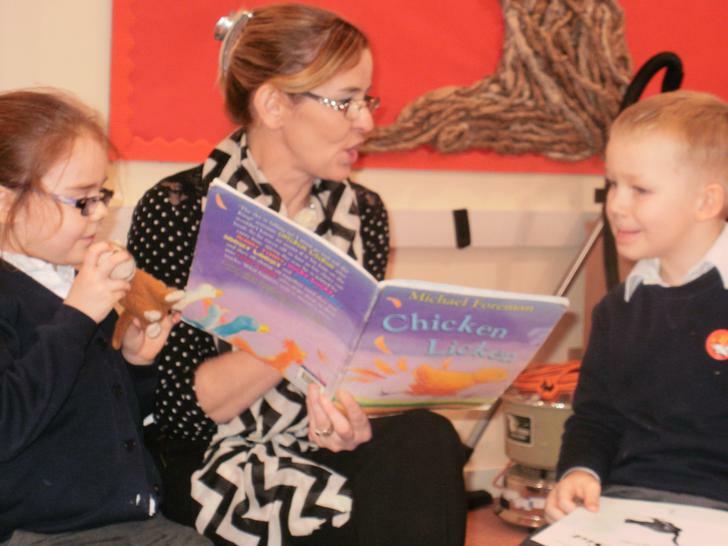 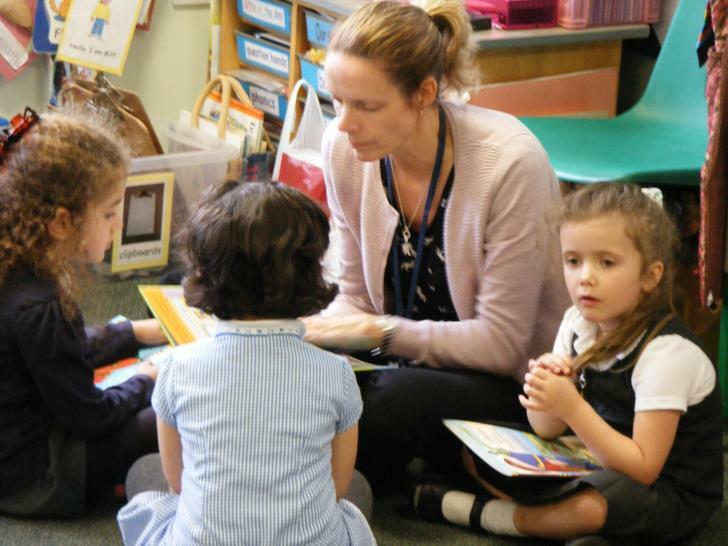 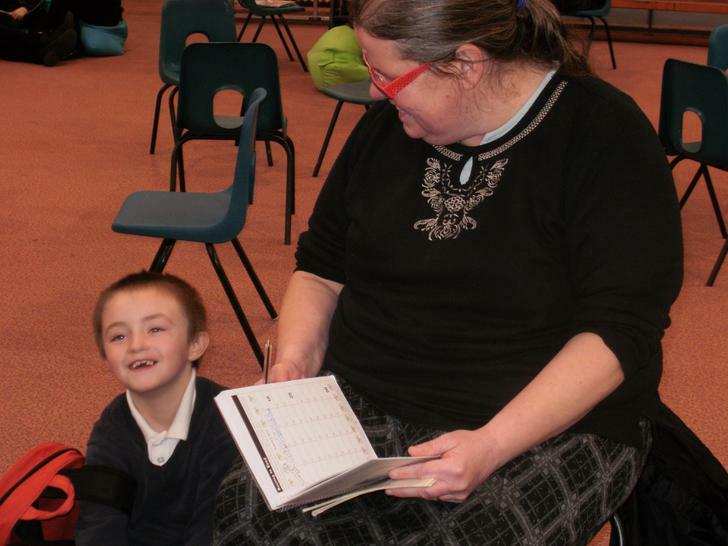 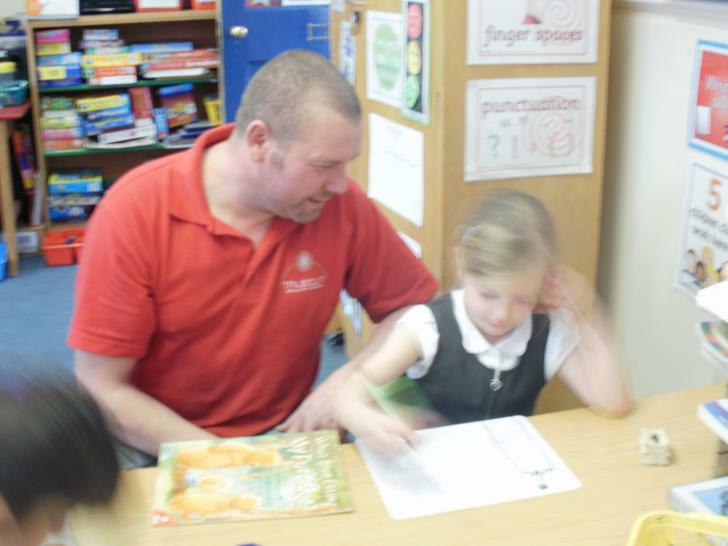 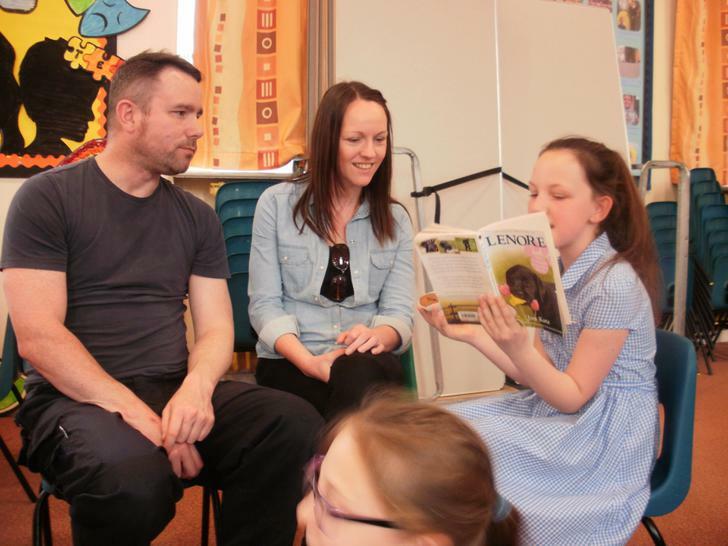 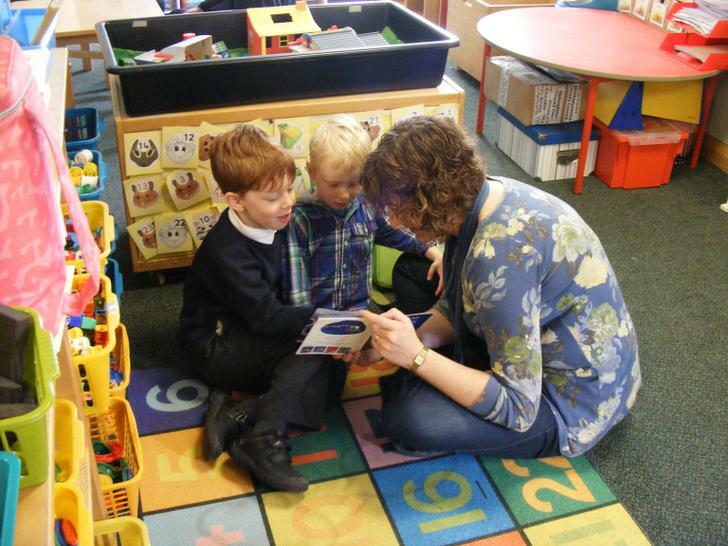 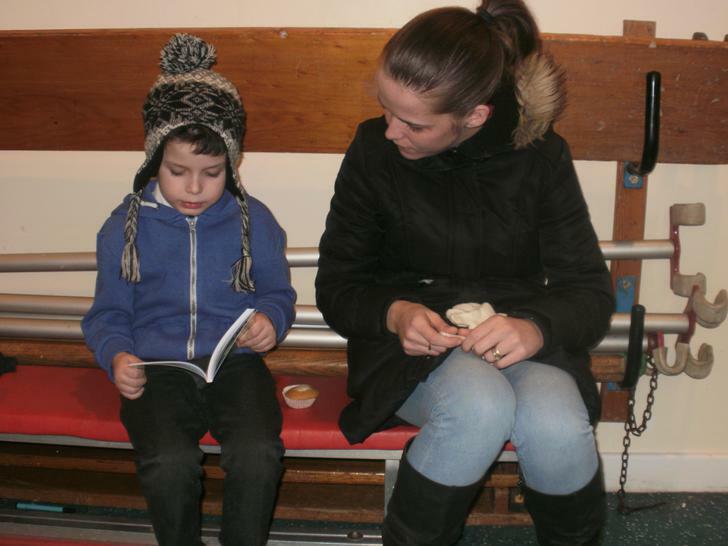 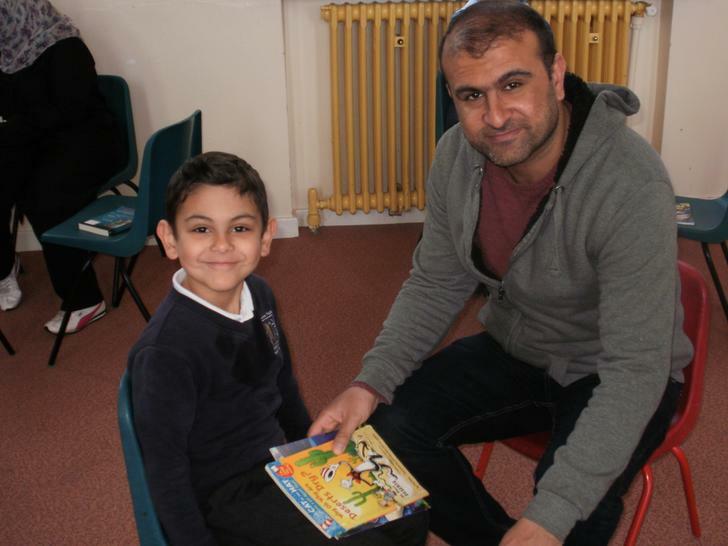 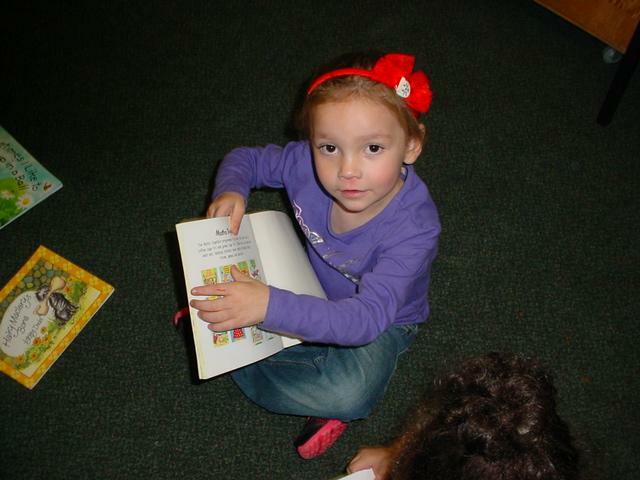 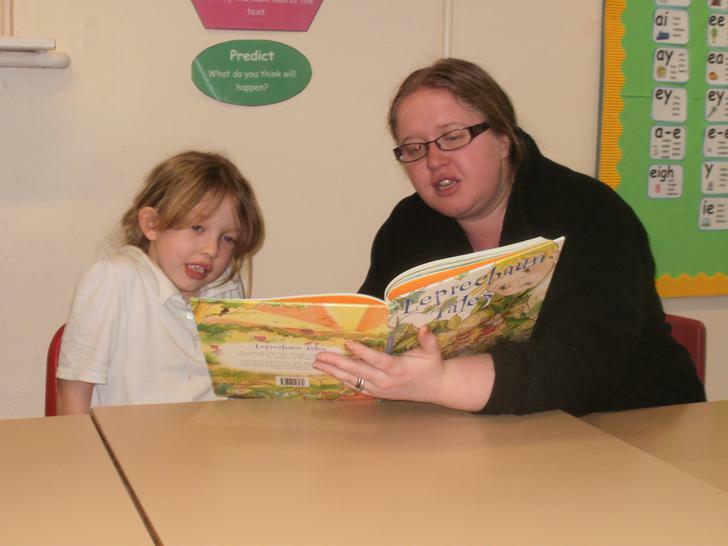 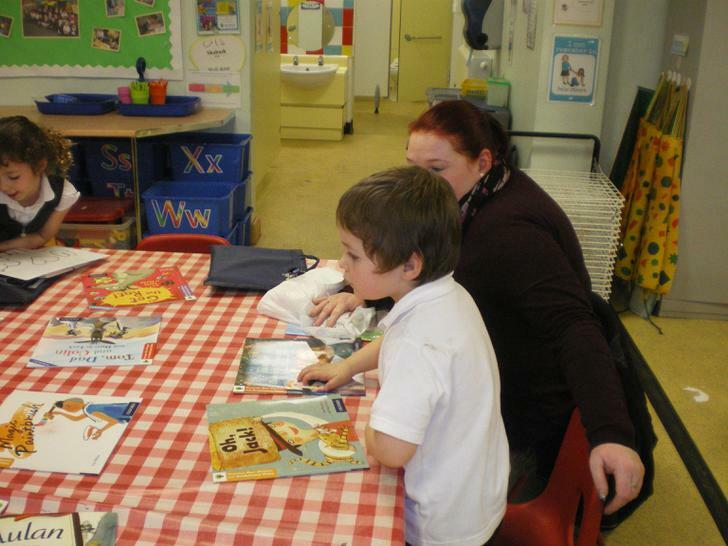 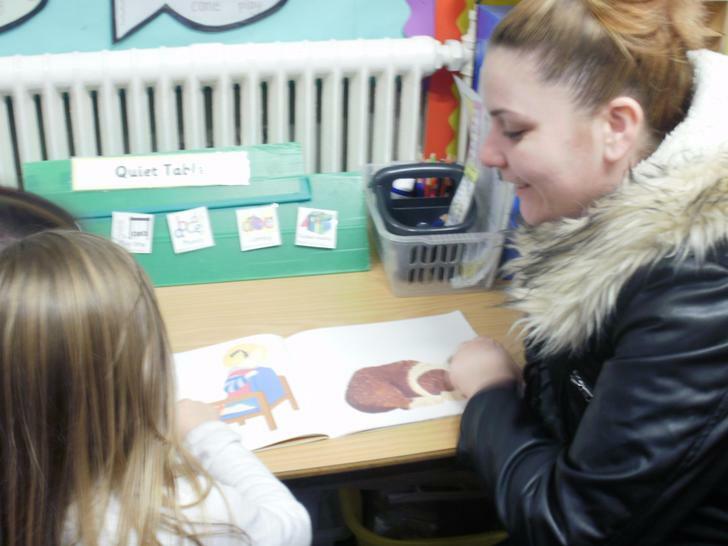 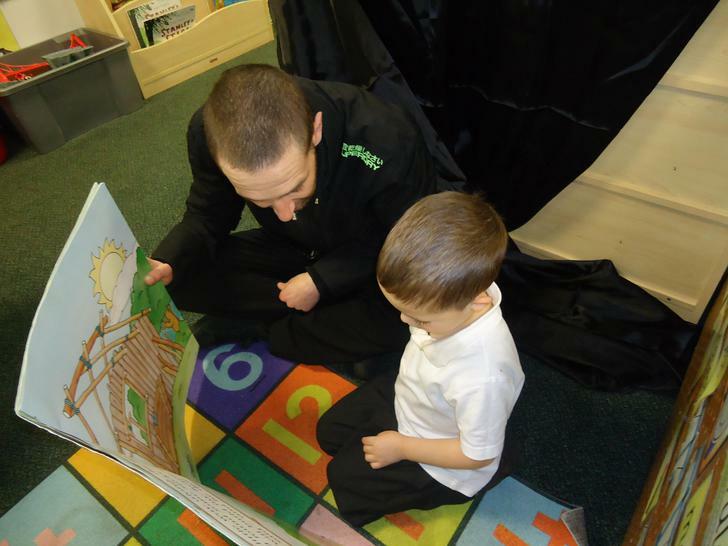 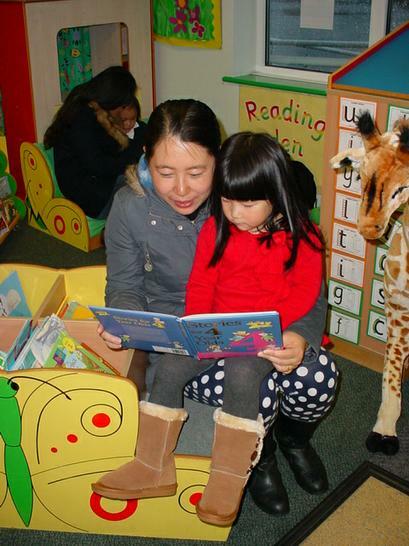 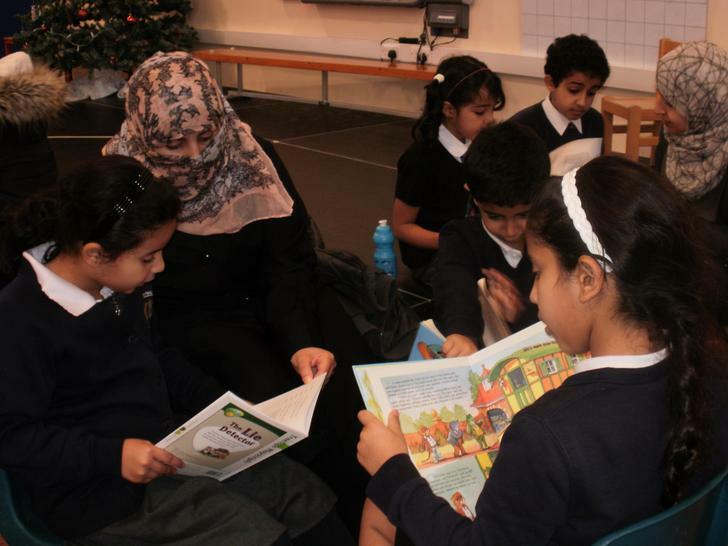 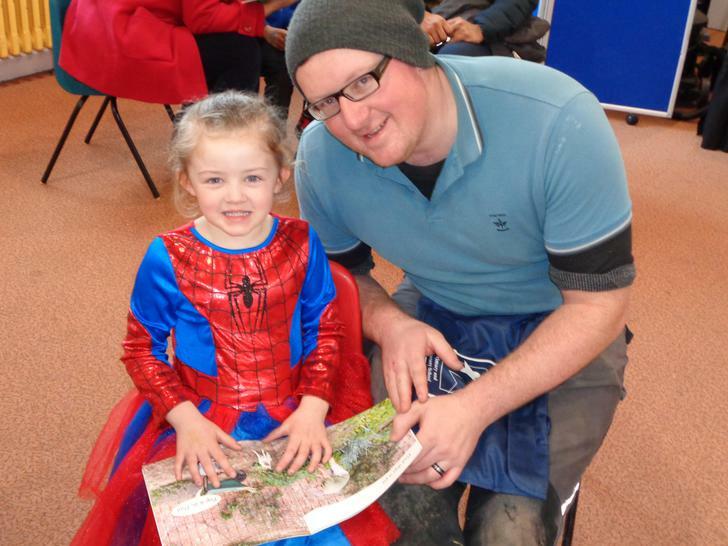 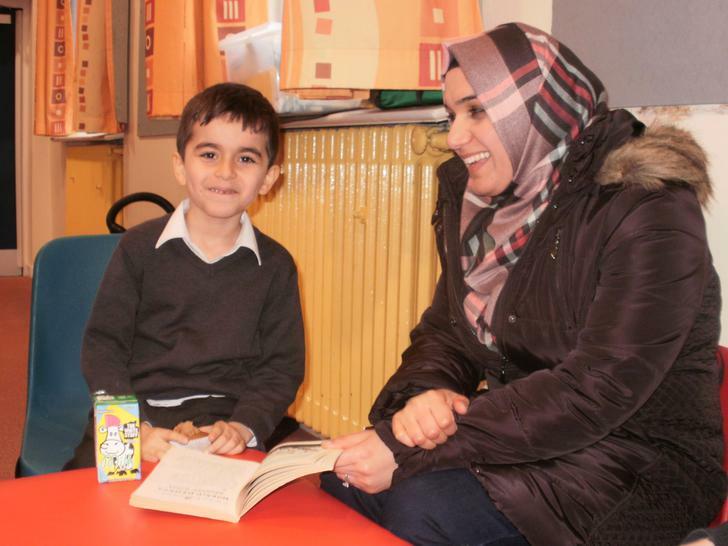 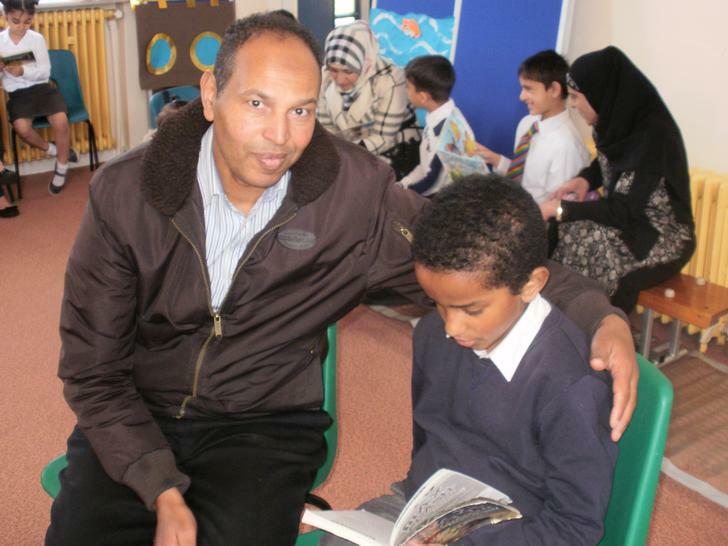 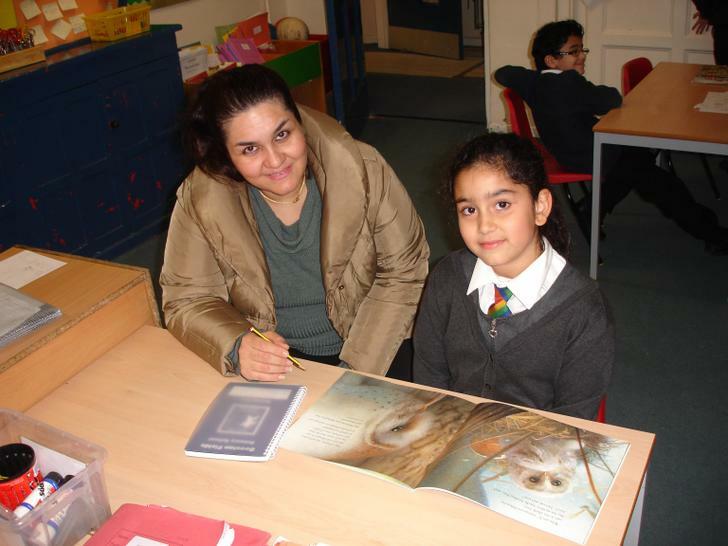 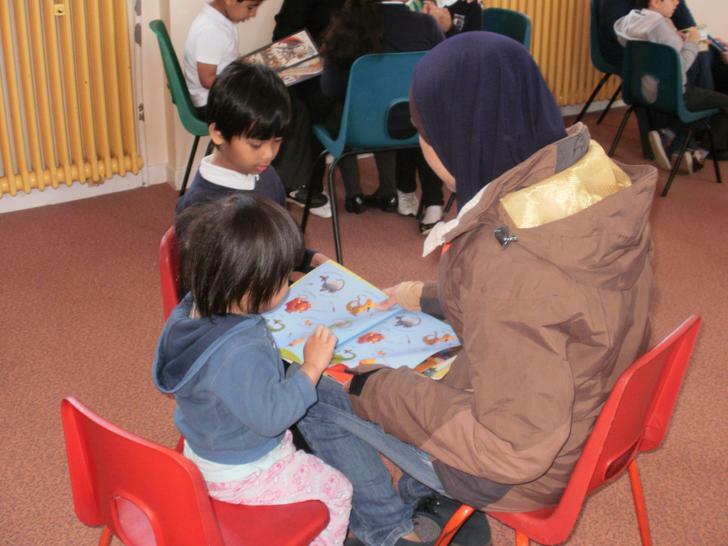 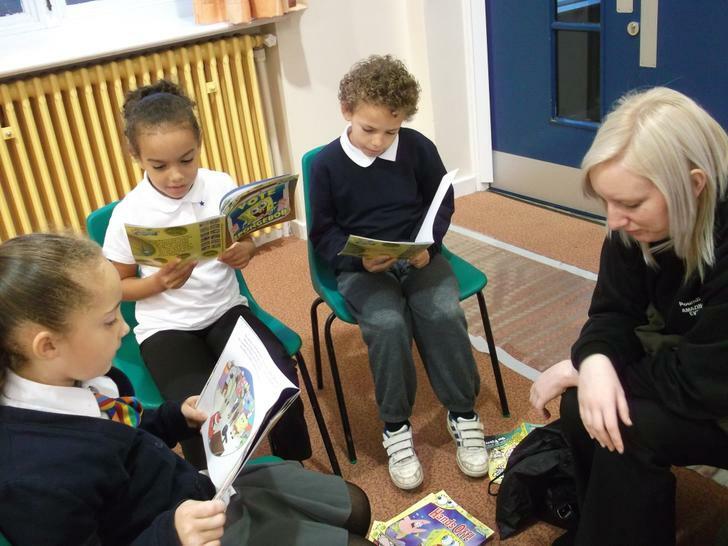 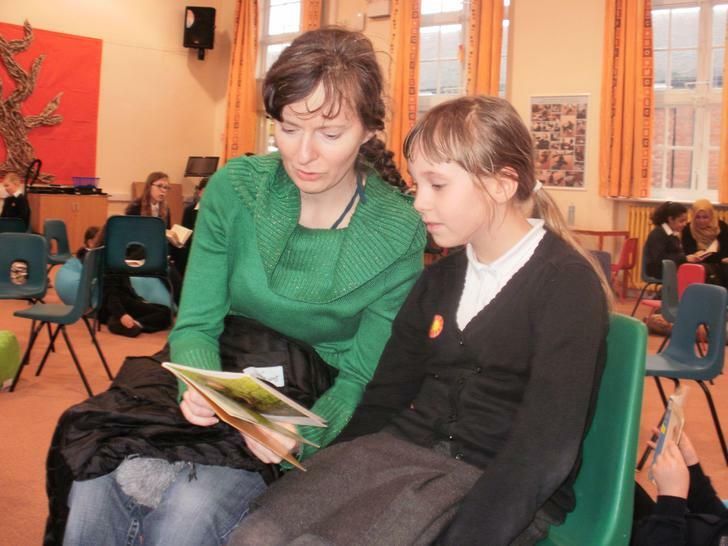 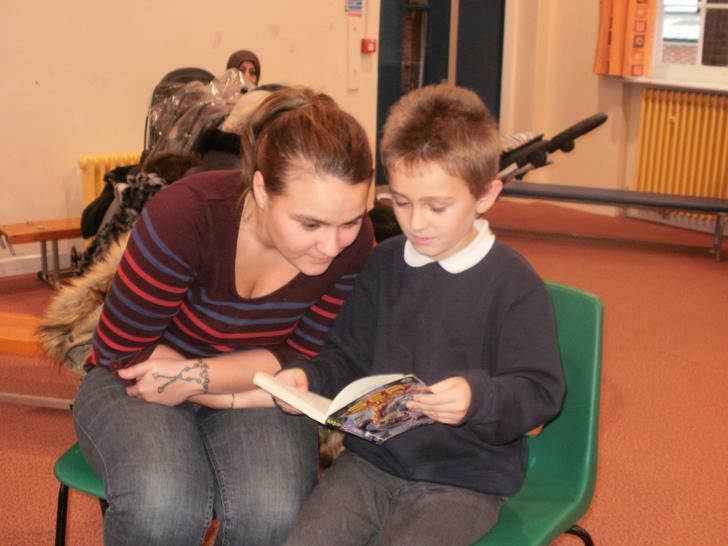 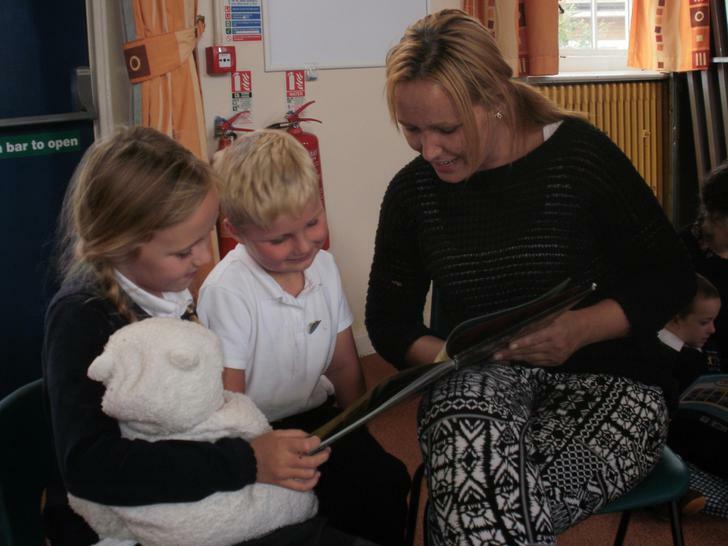 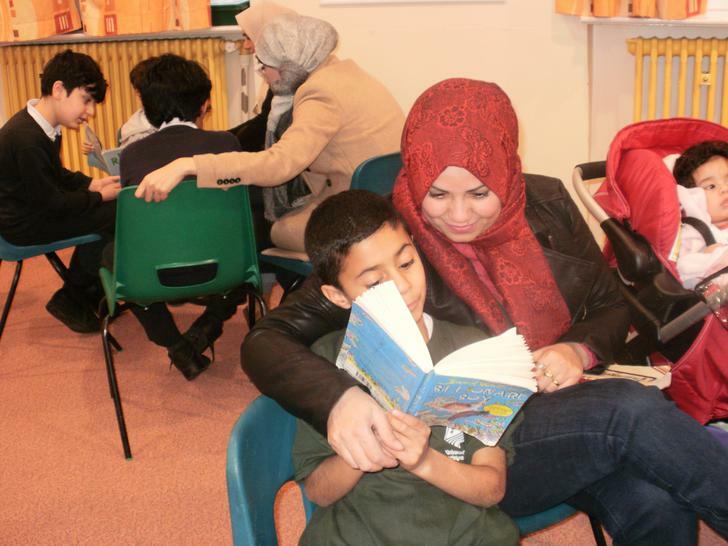 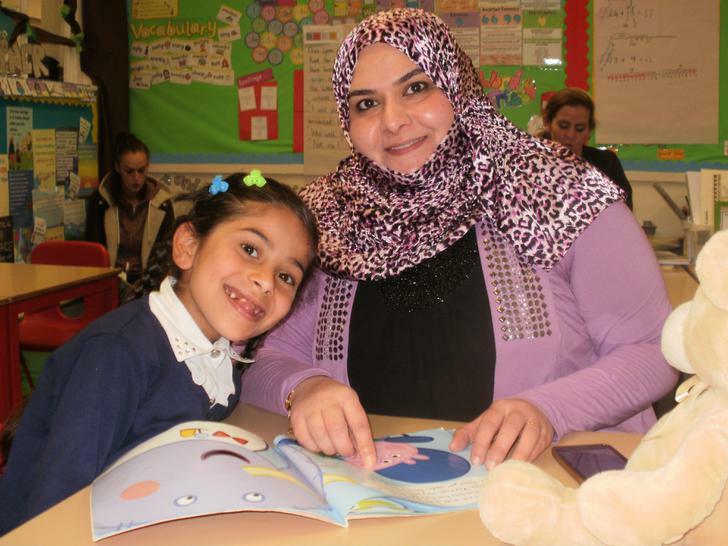 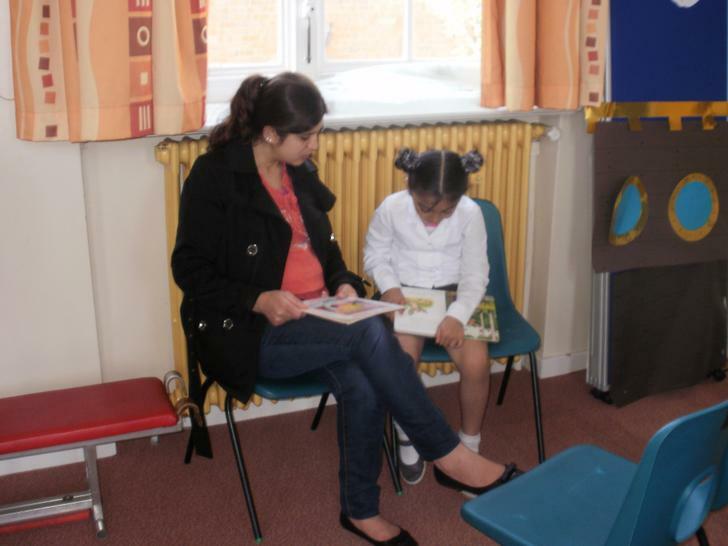 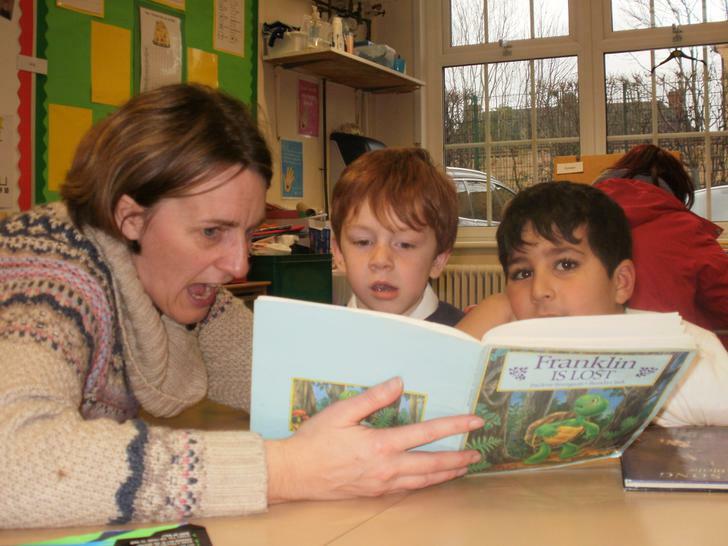 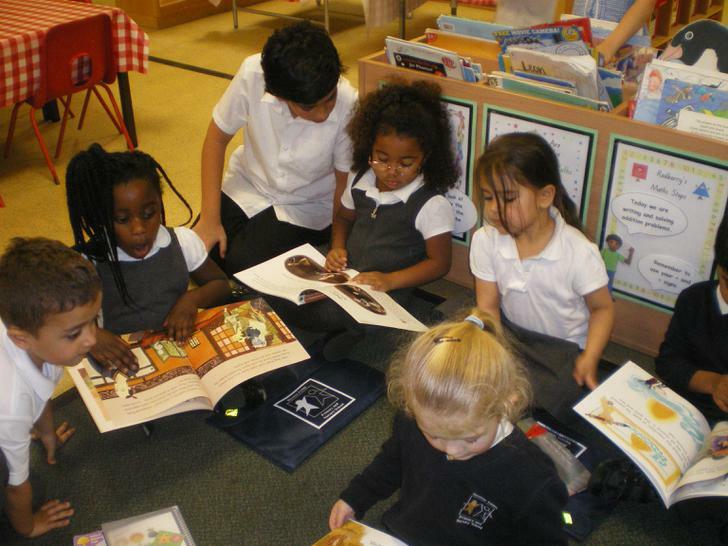 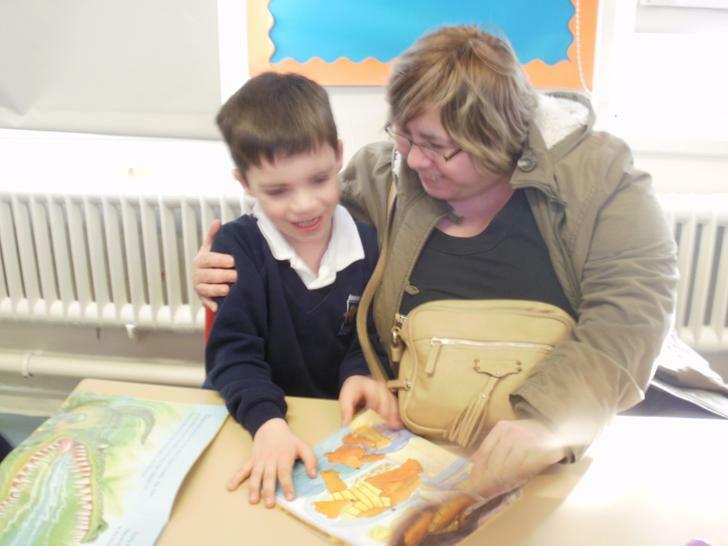 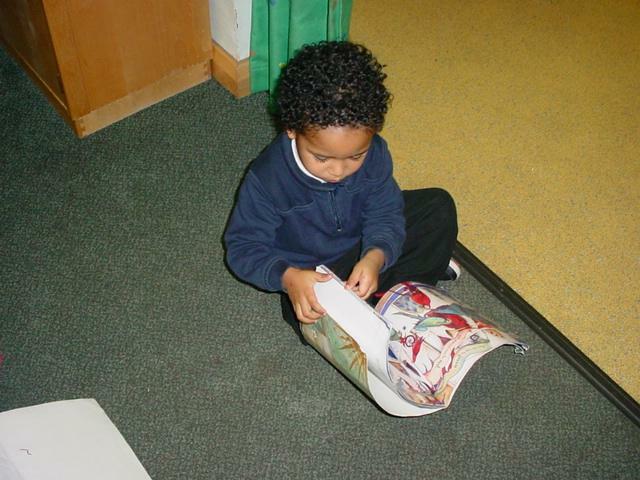 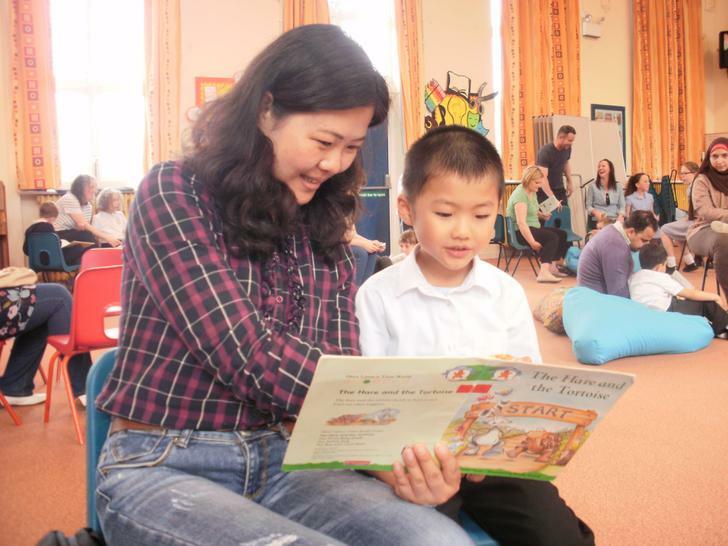 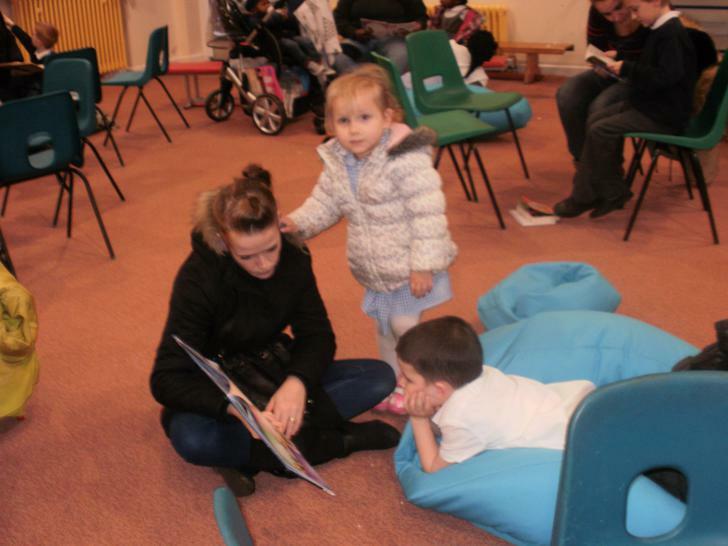 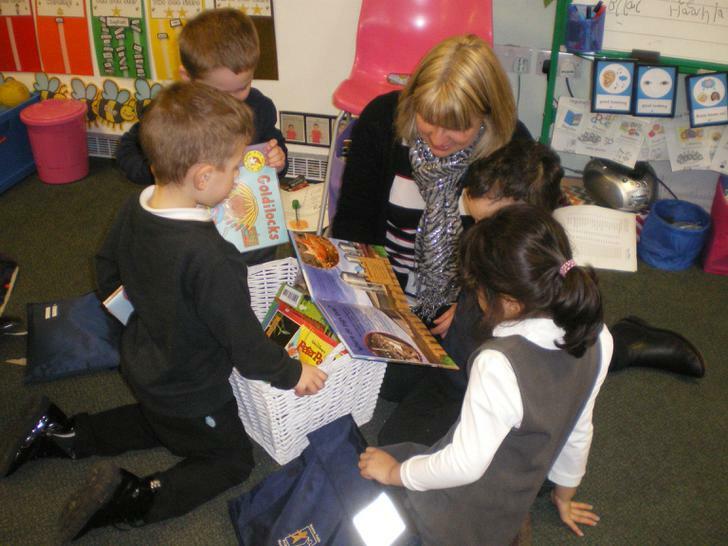 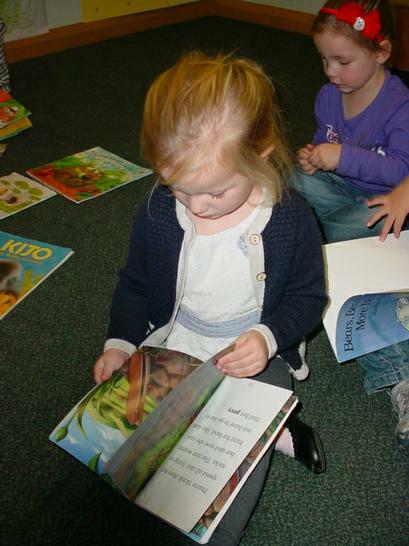 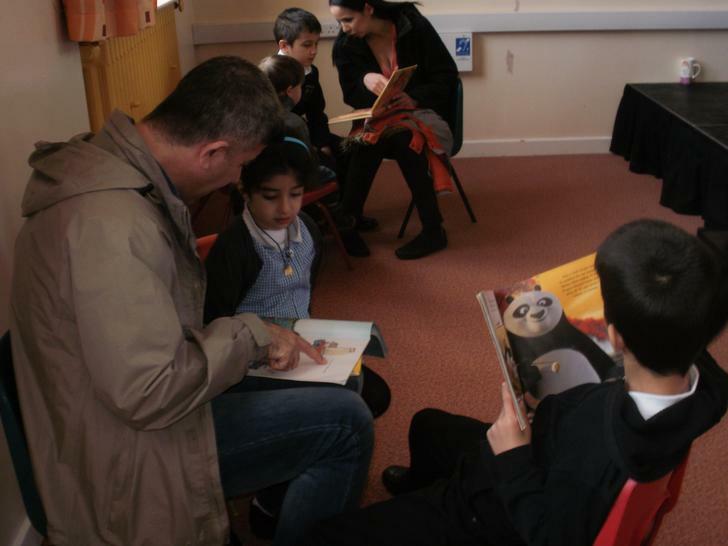 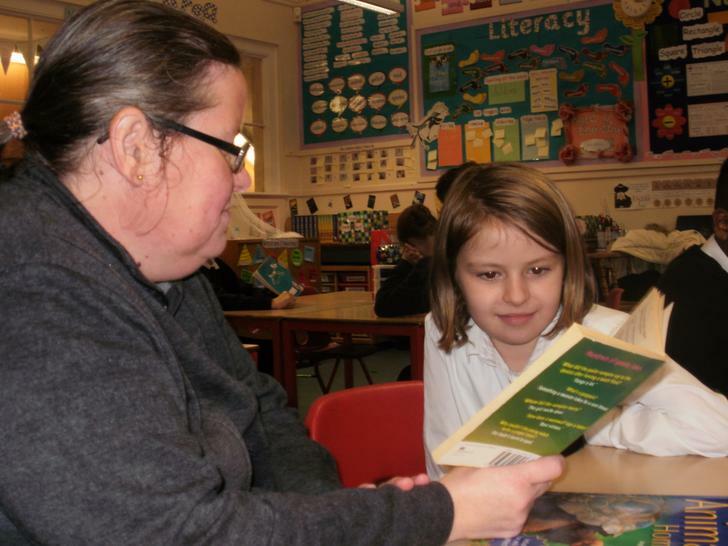 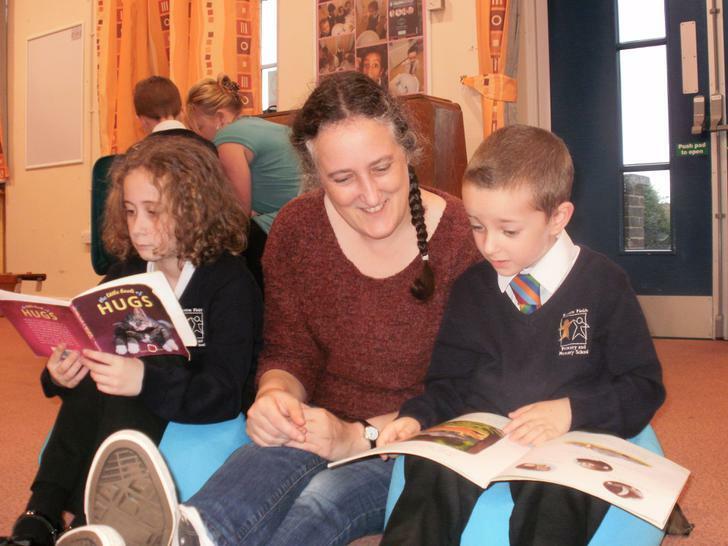 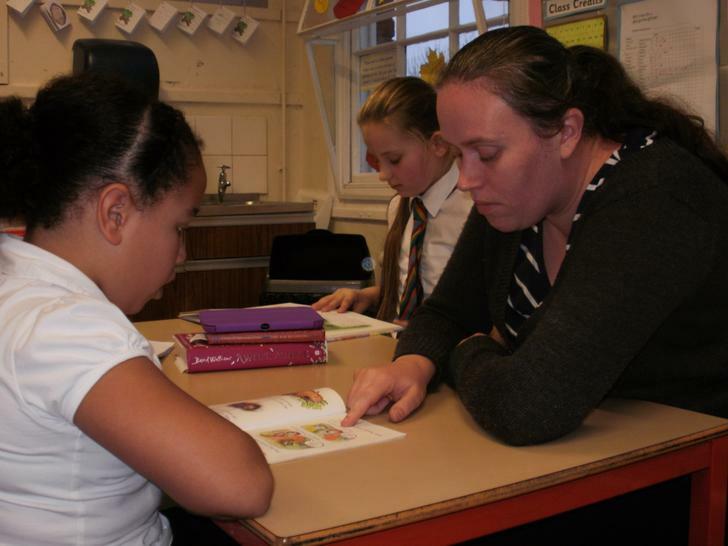 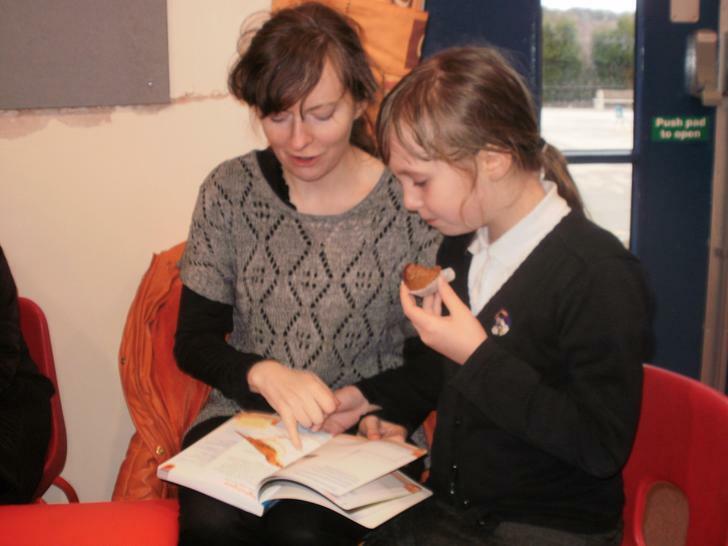 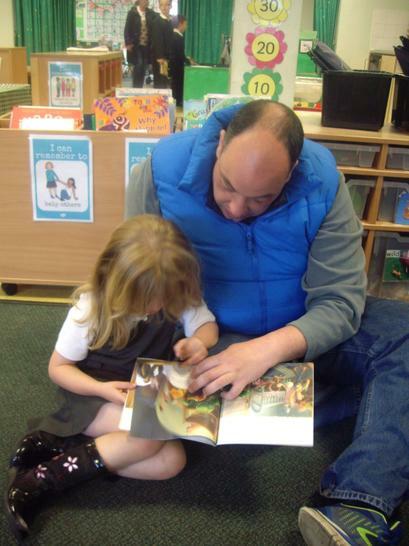 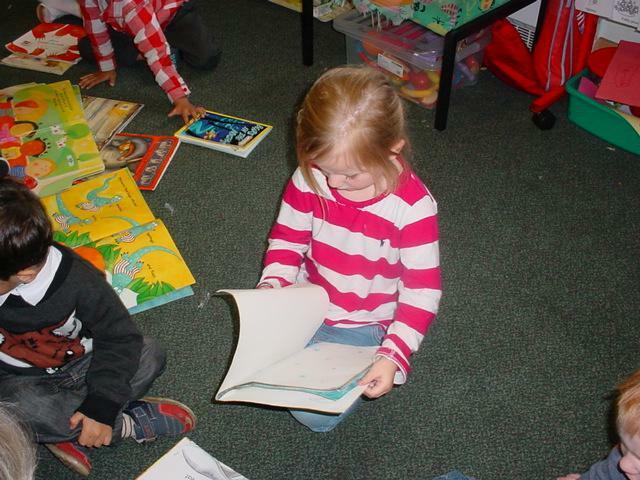 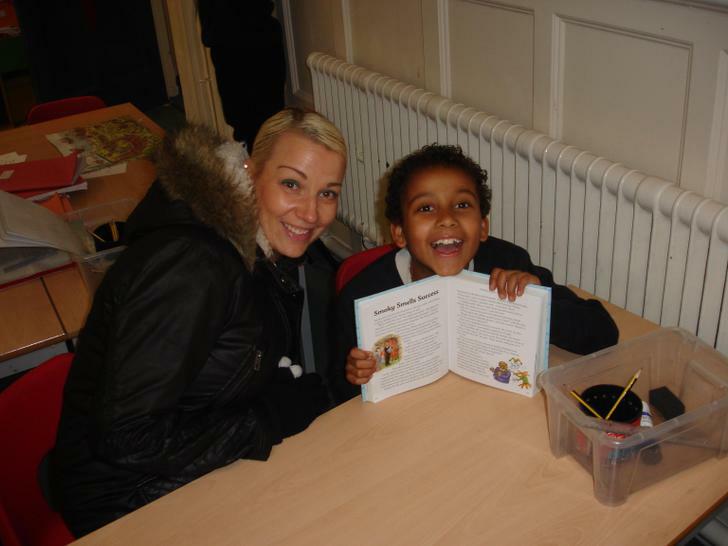 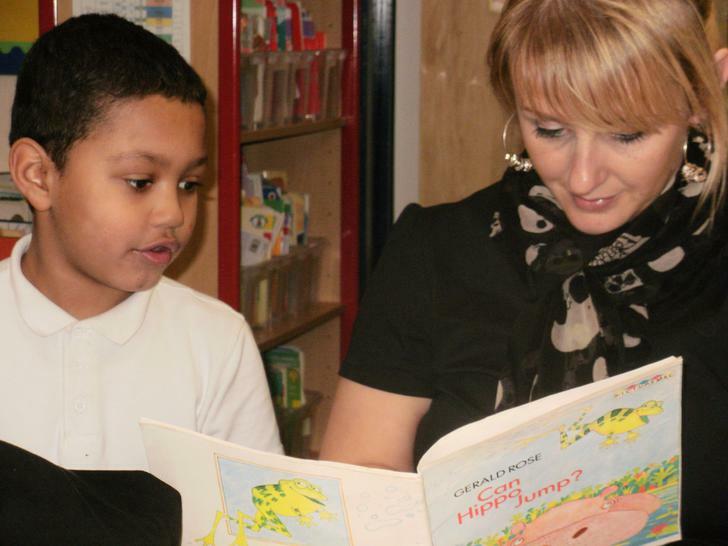 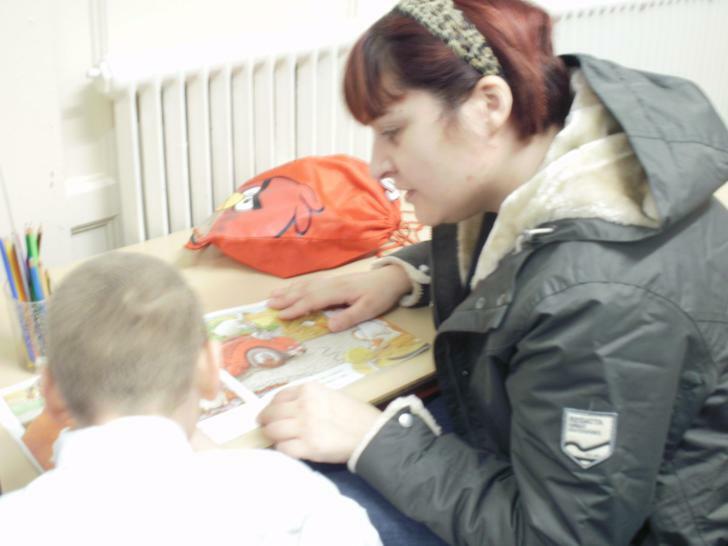 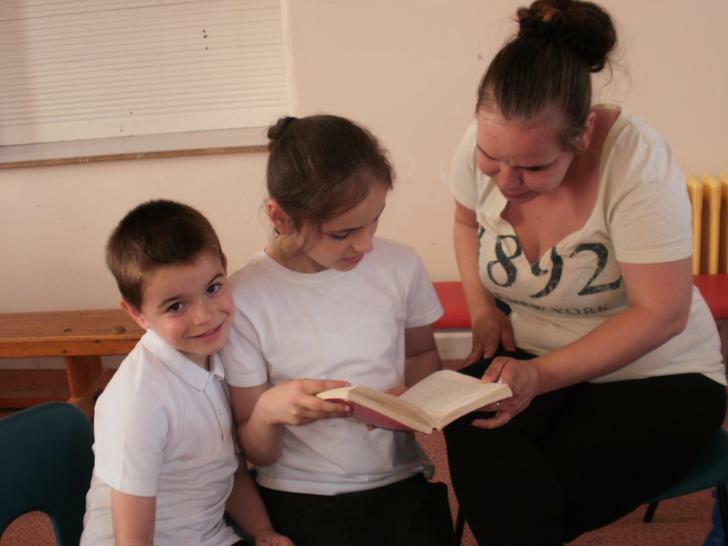 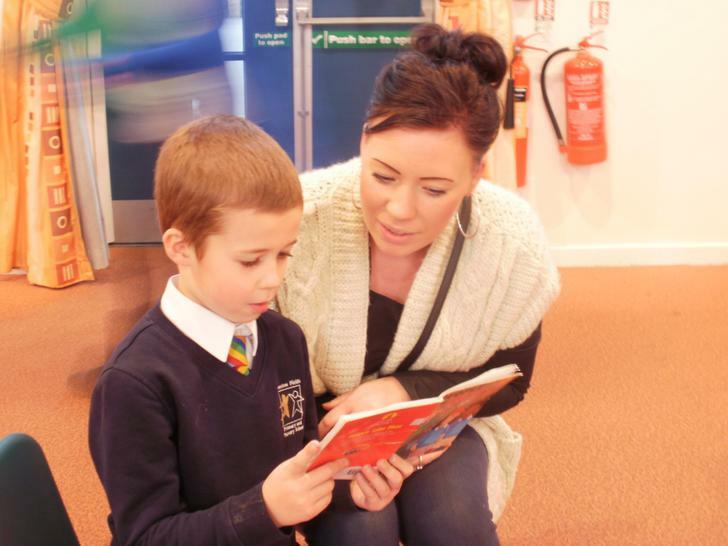 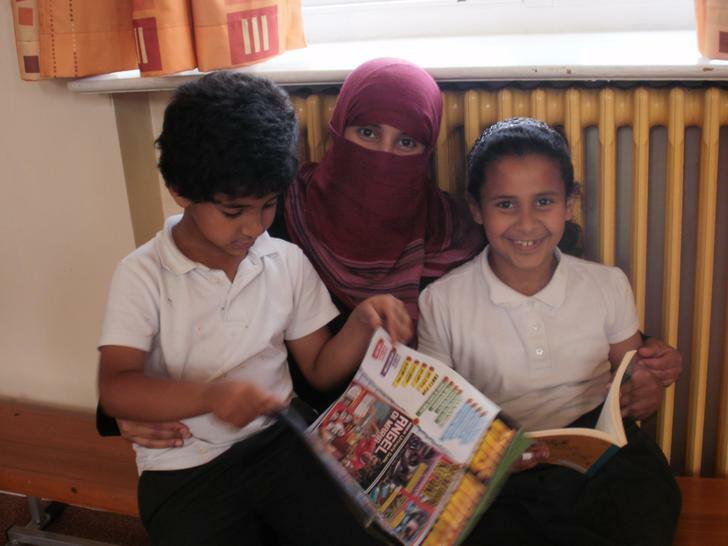 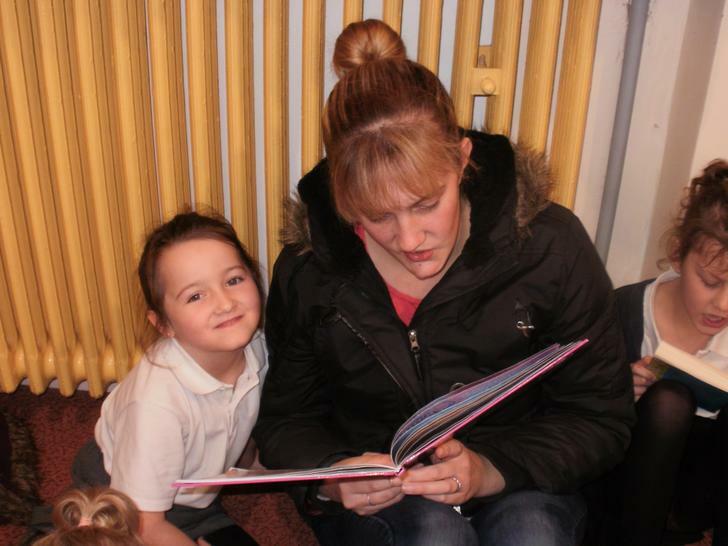 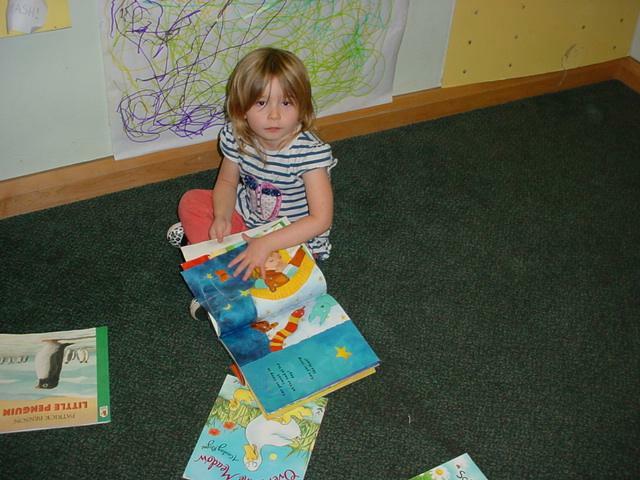 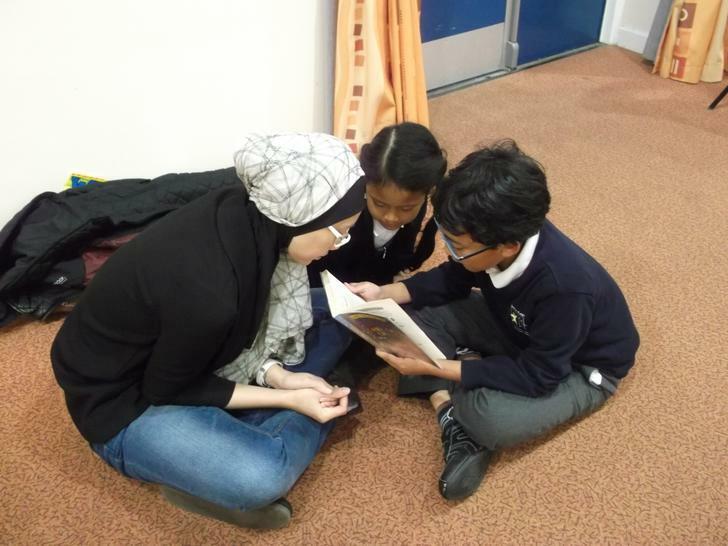 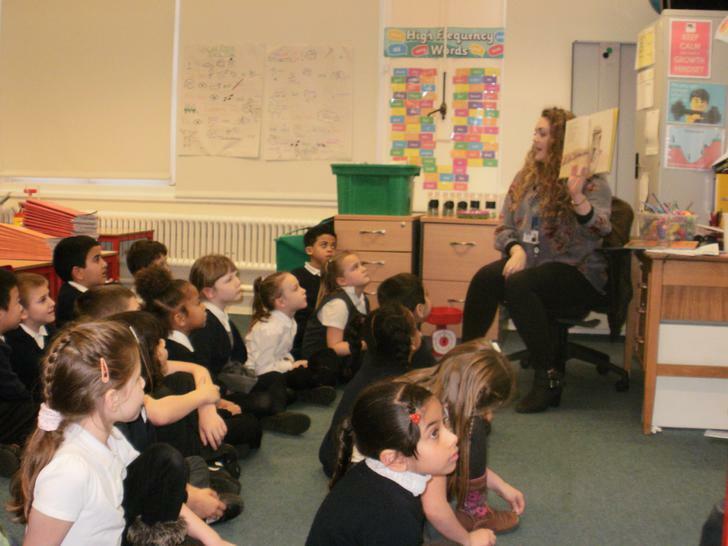 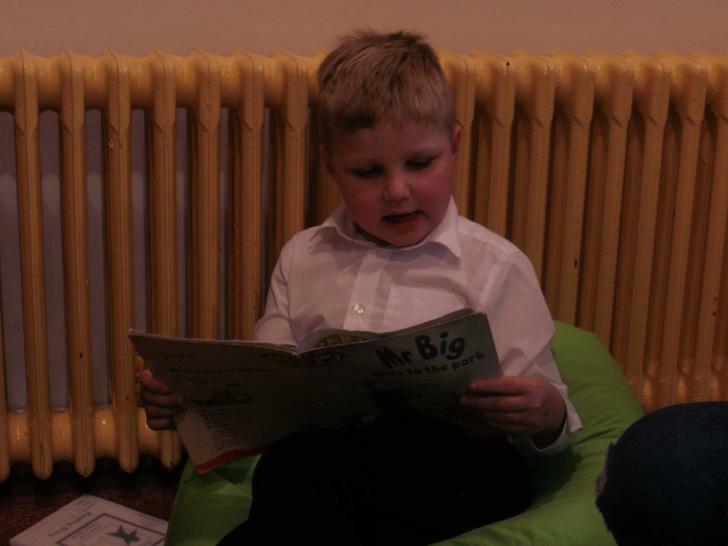 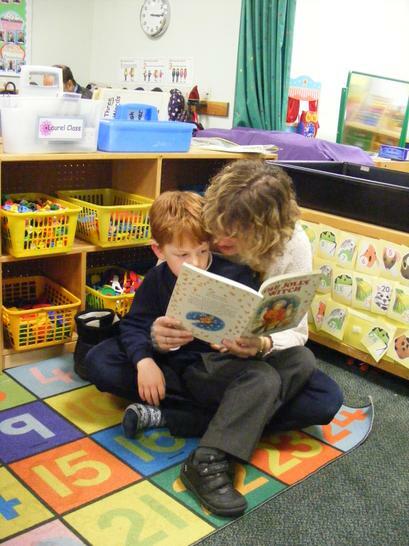 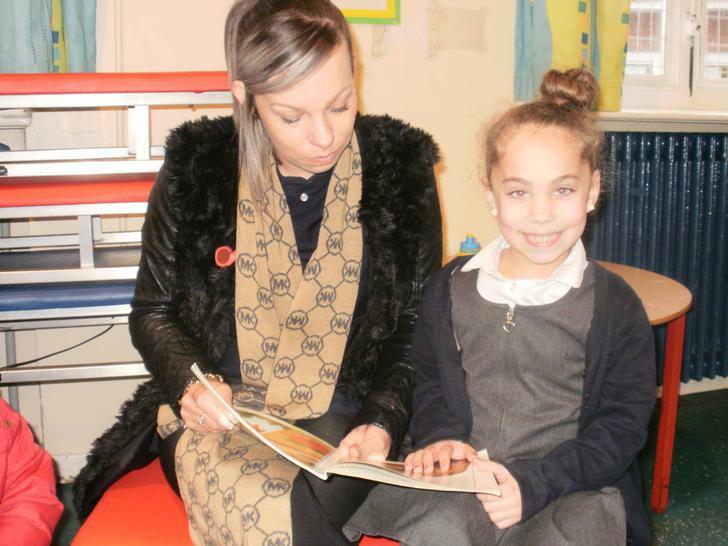 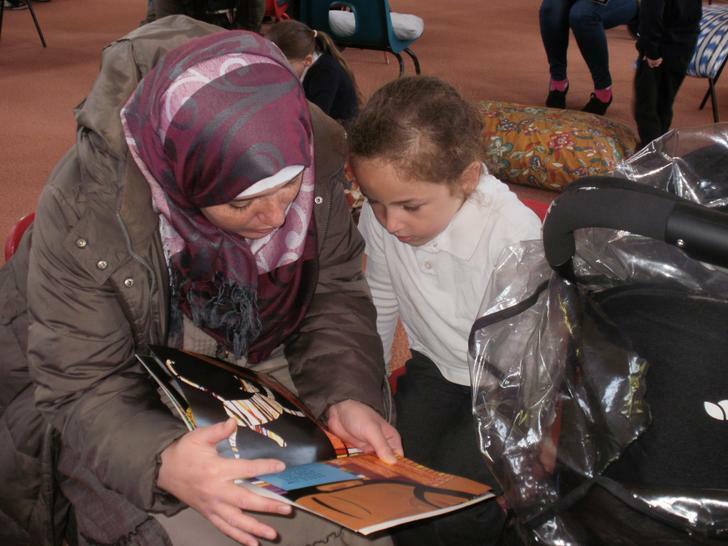 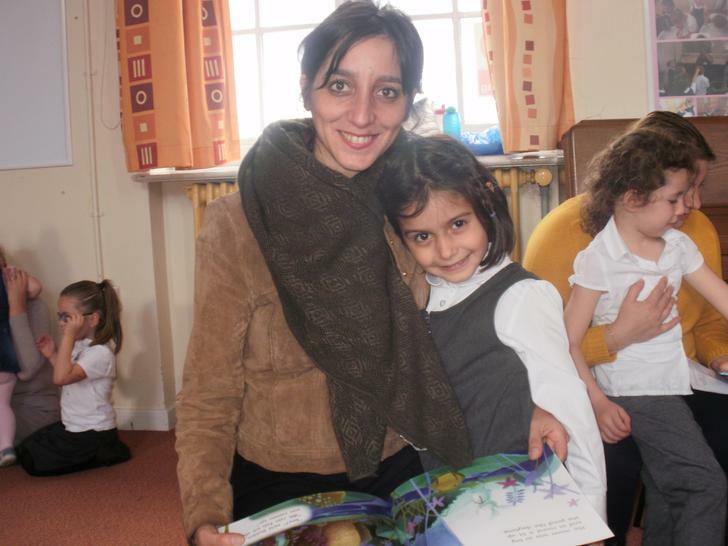 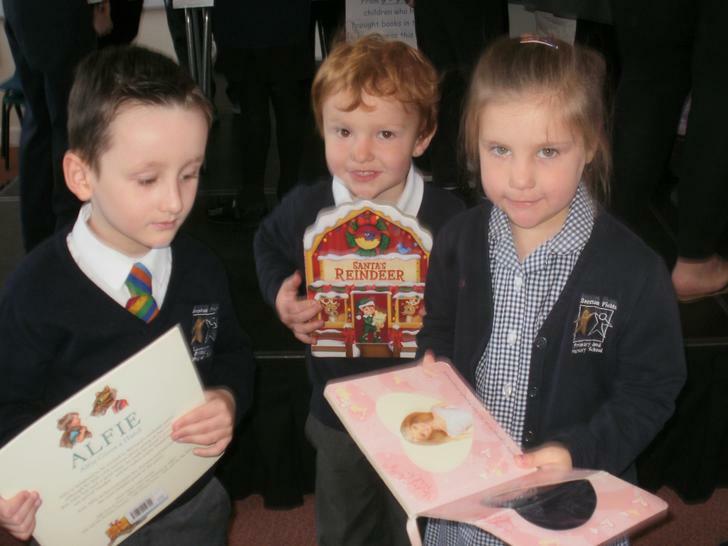 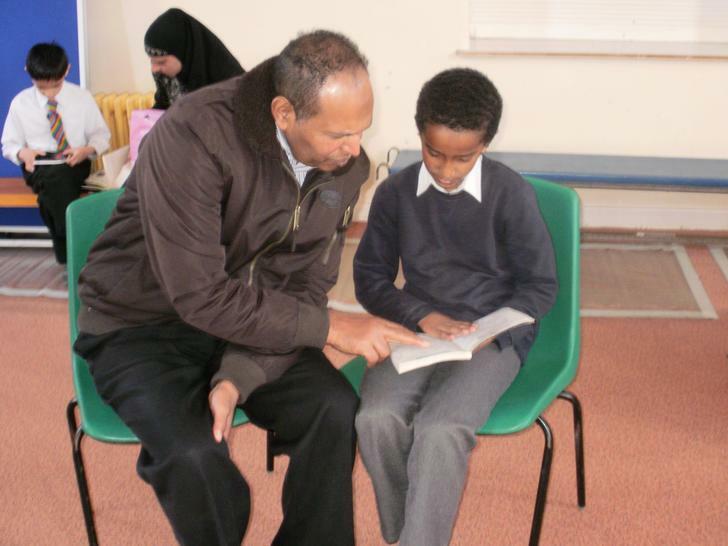 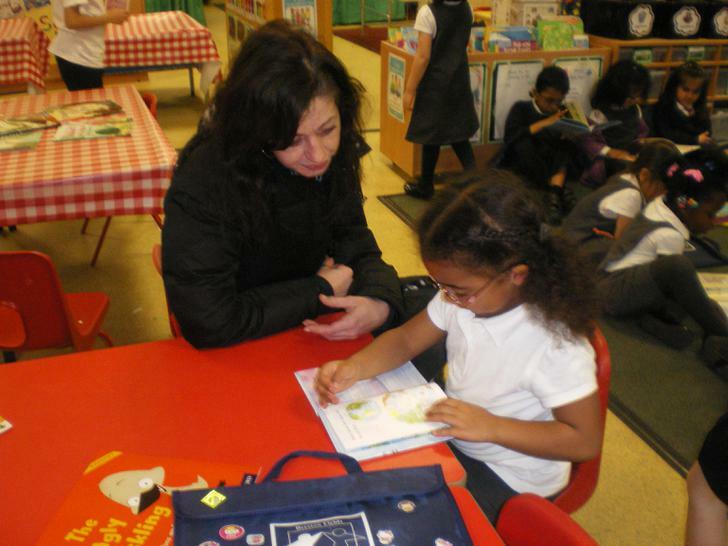 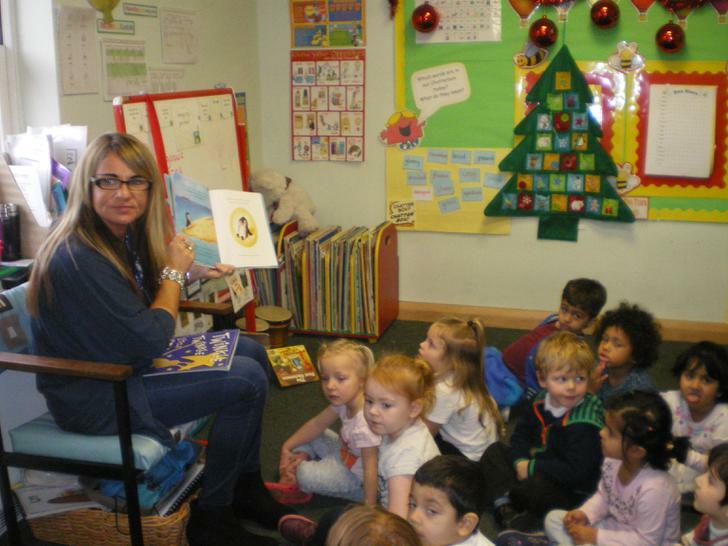 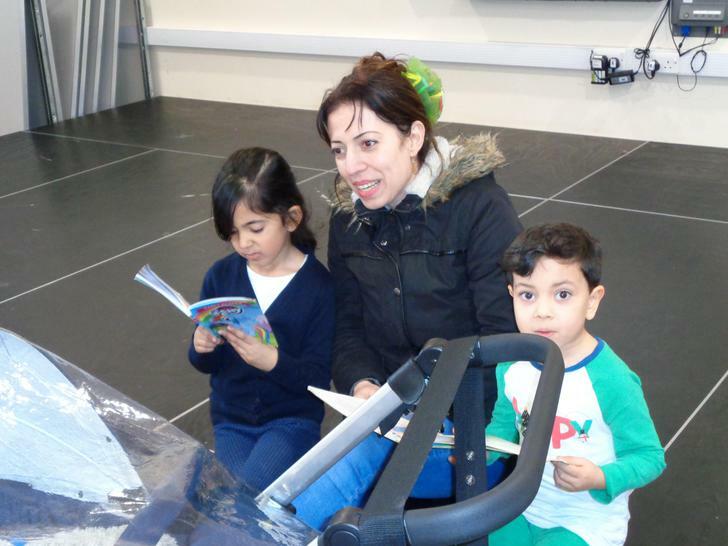 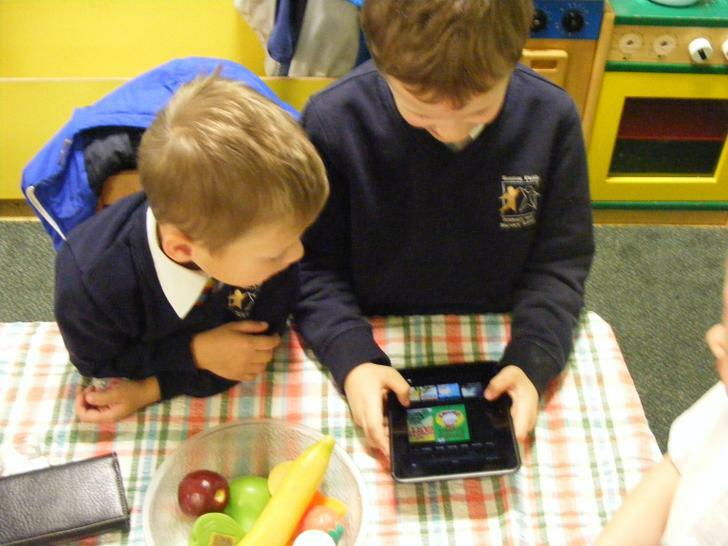 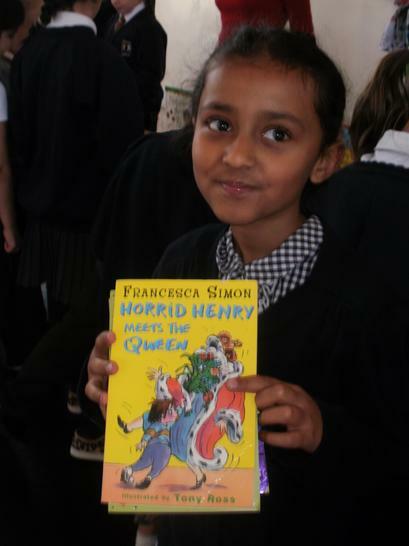 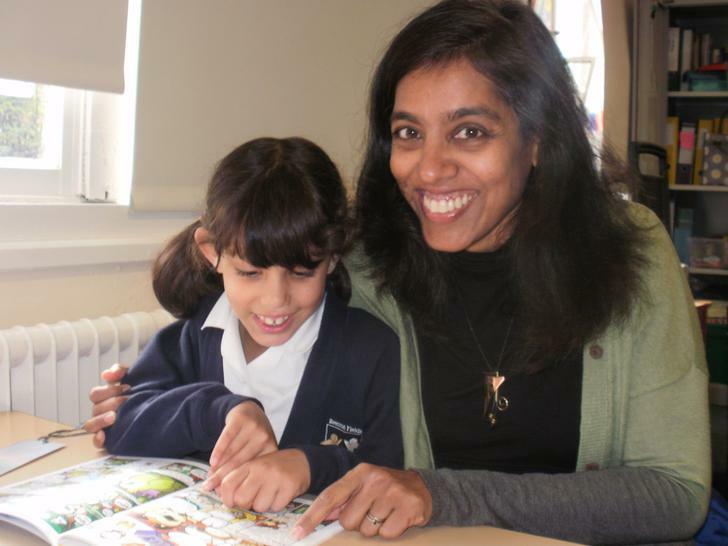 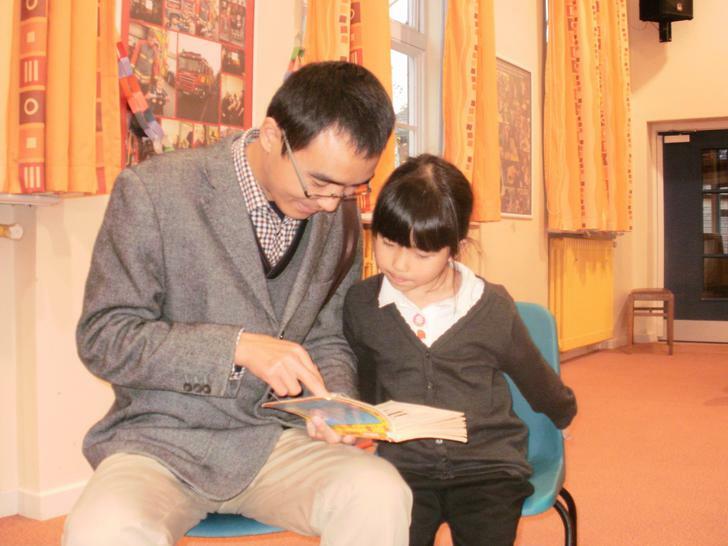 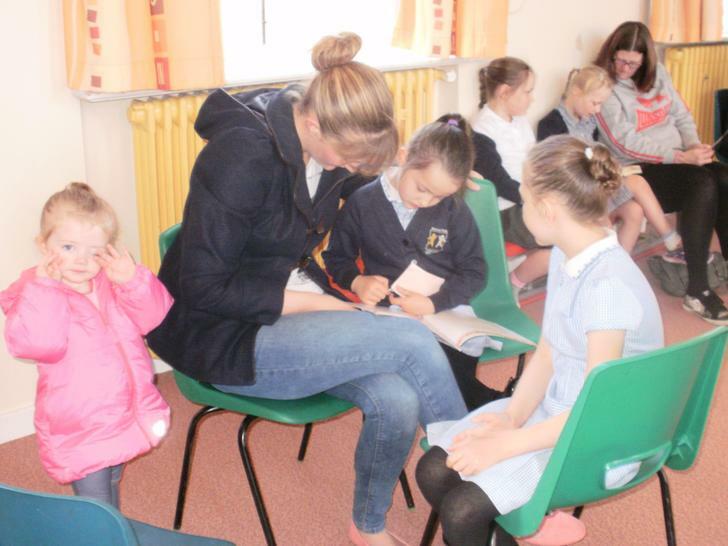 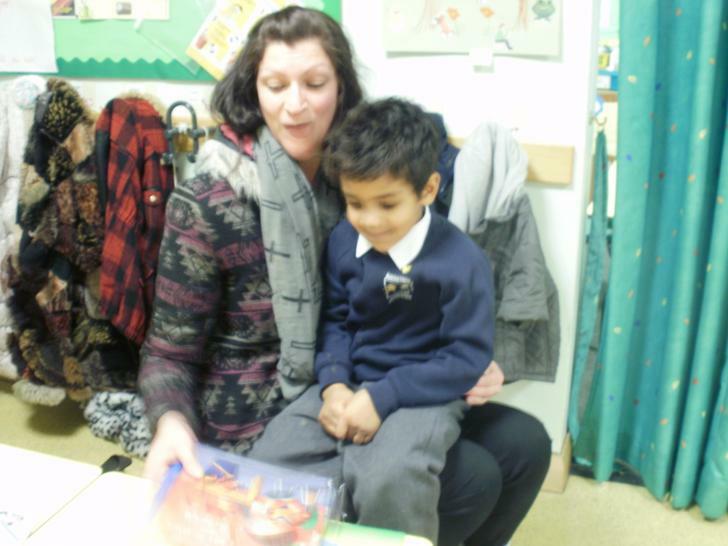 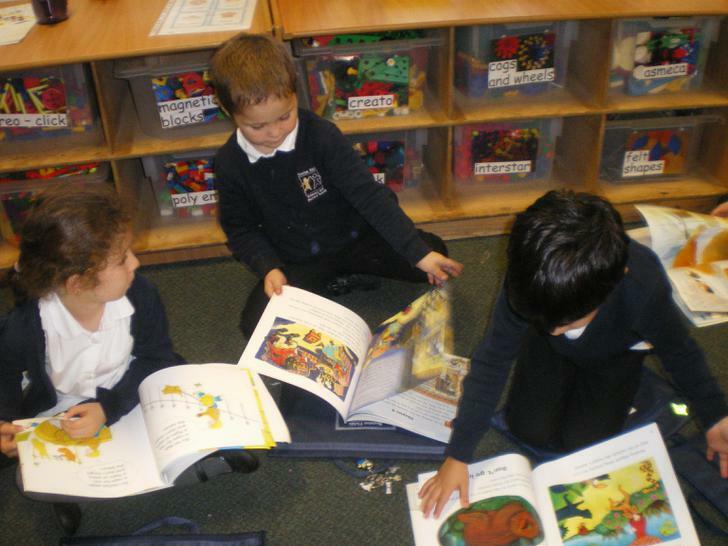 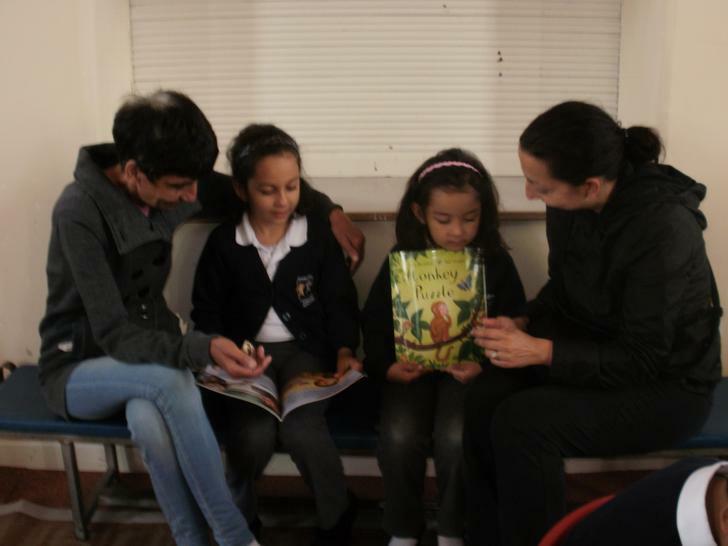 It helps the children to understand that reading can be enjoyed, no matter what your age! 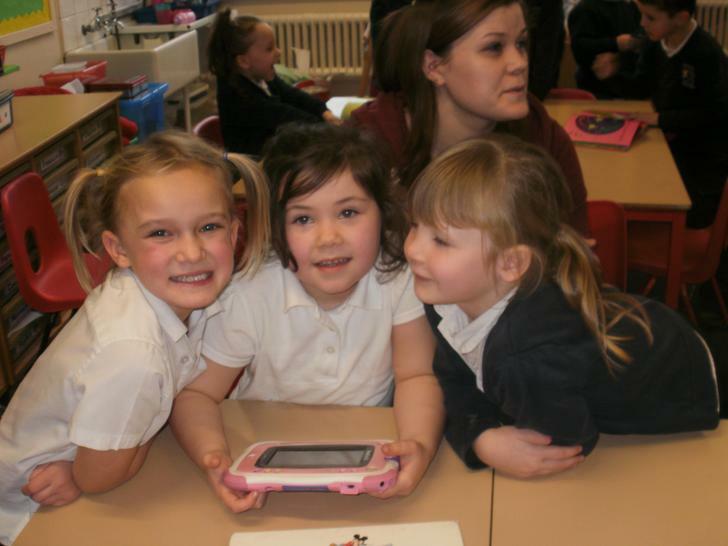 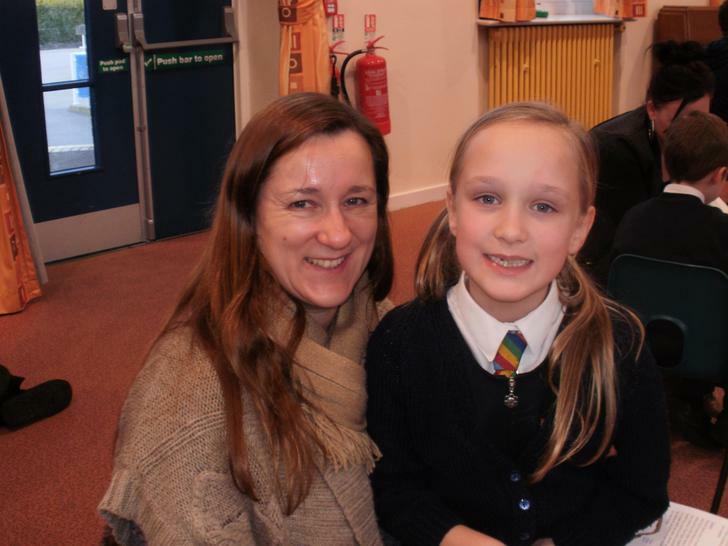 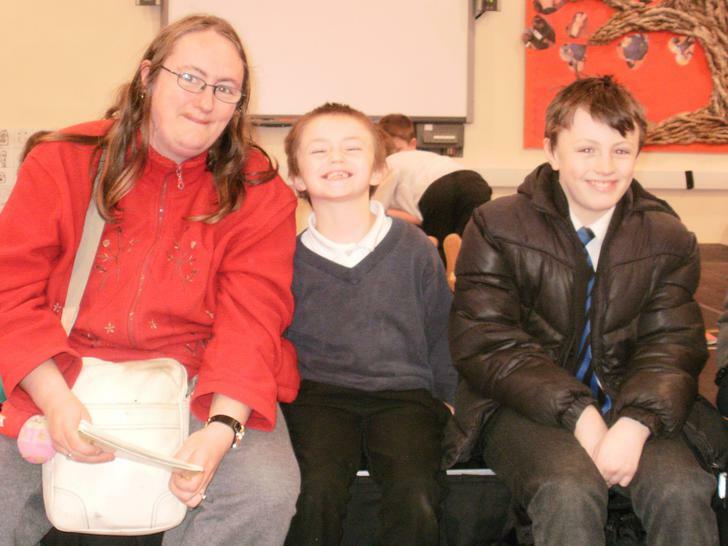 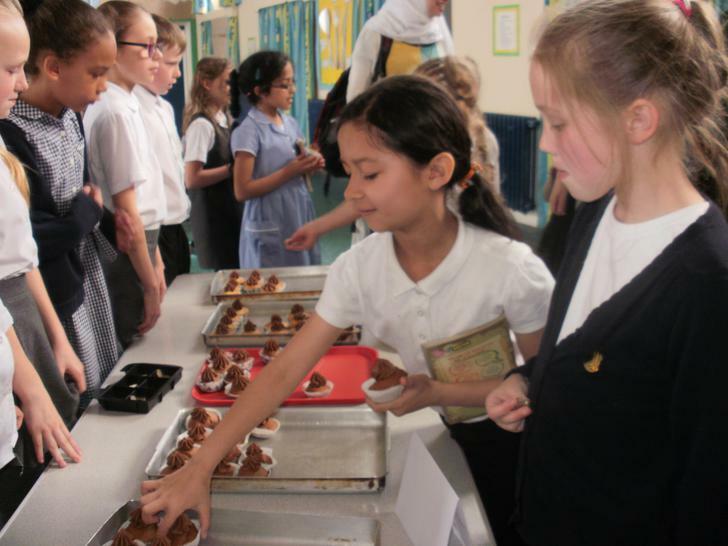 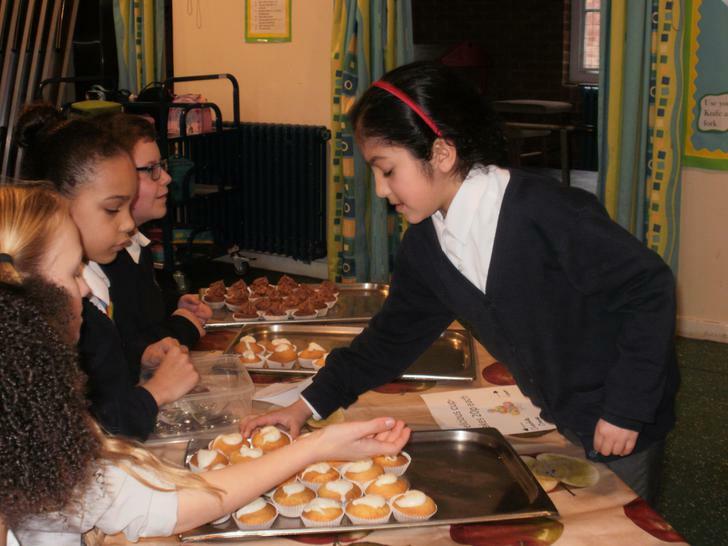 Take a look at the photos from our events in the slideshows below! 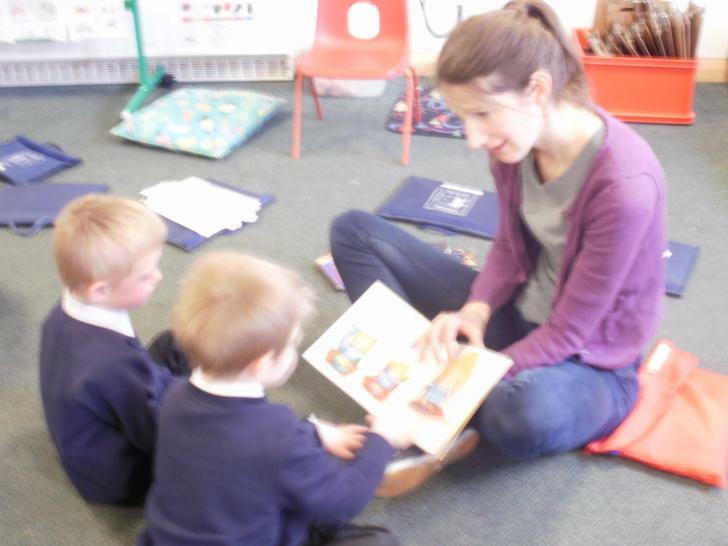 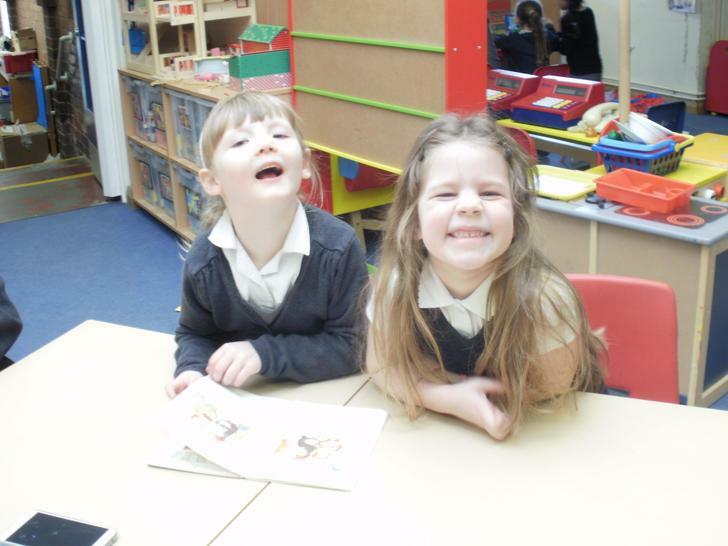 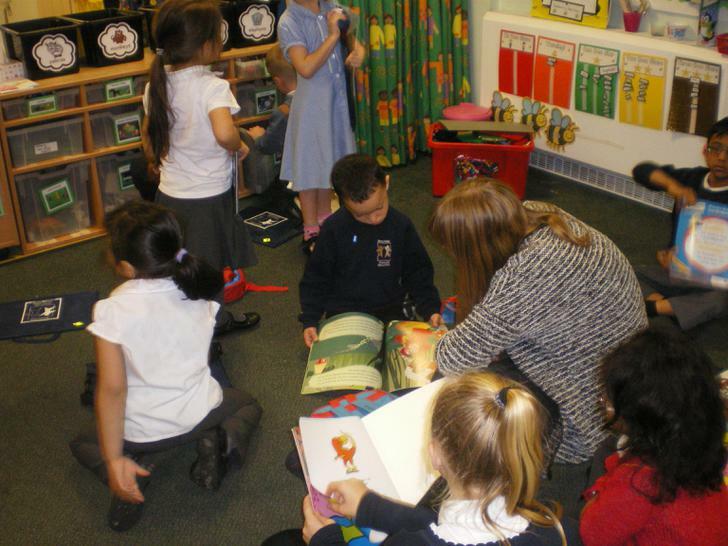 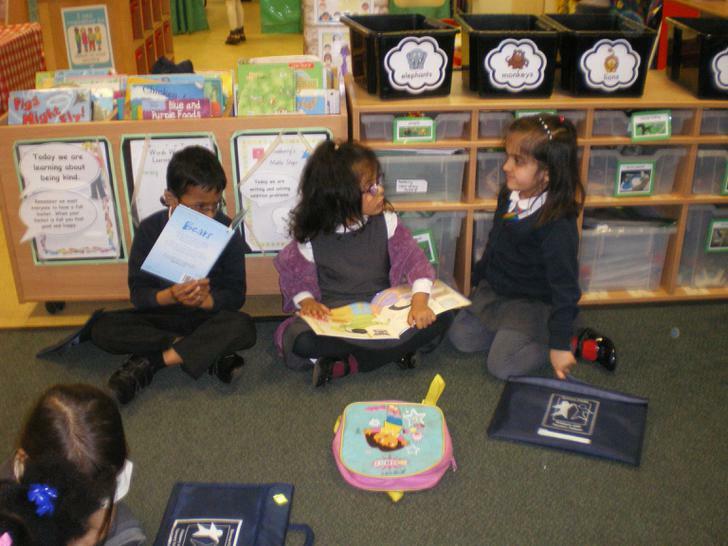 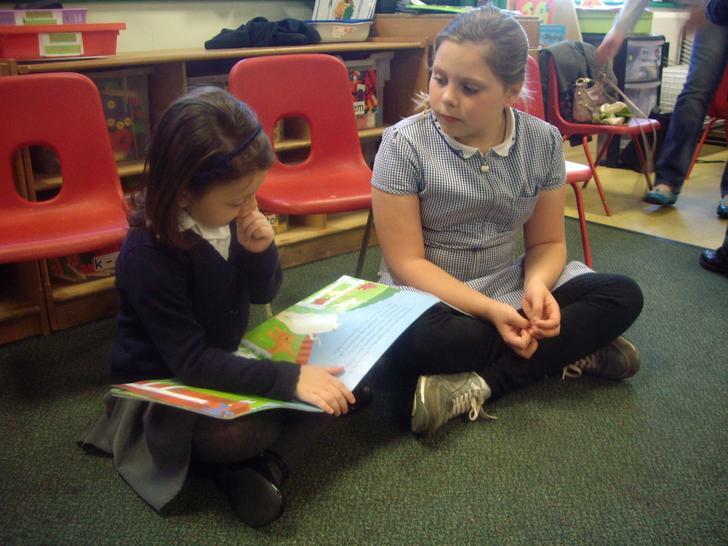 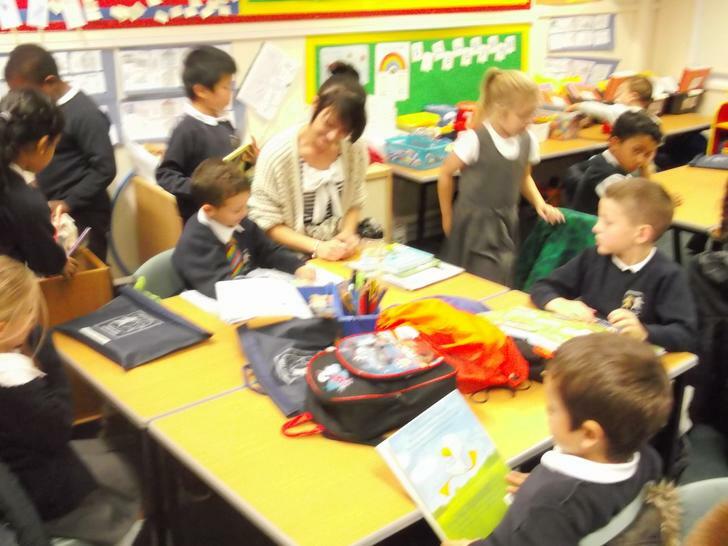 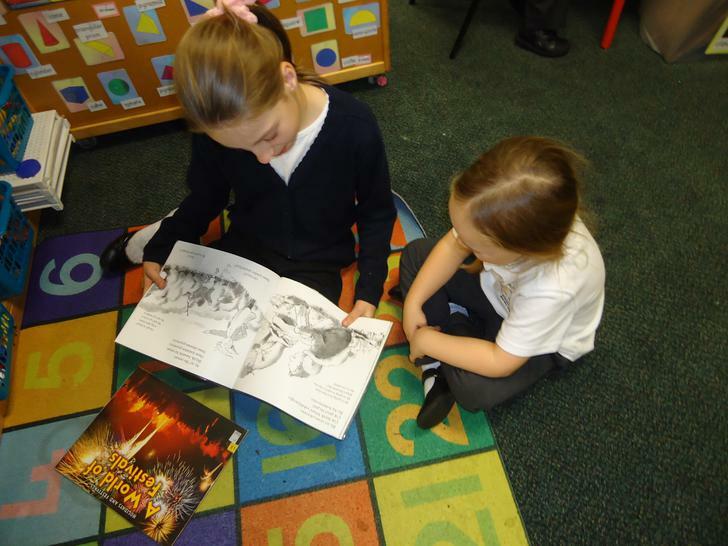 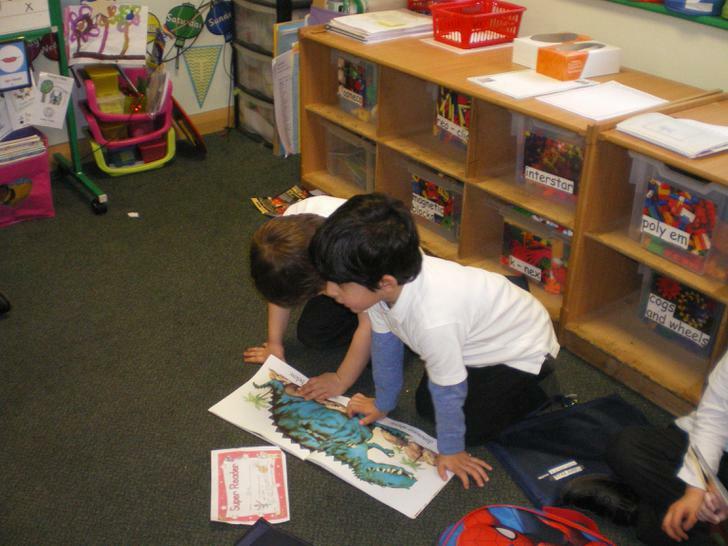 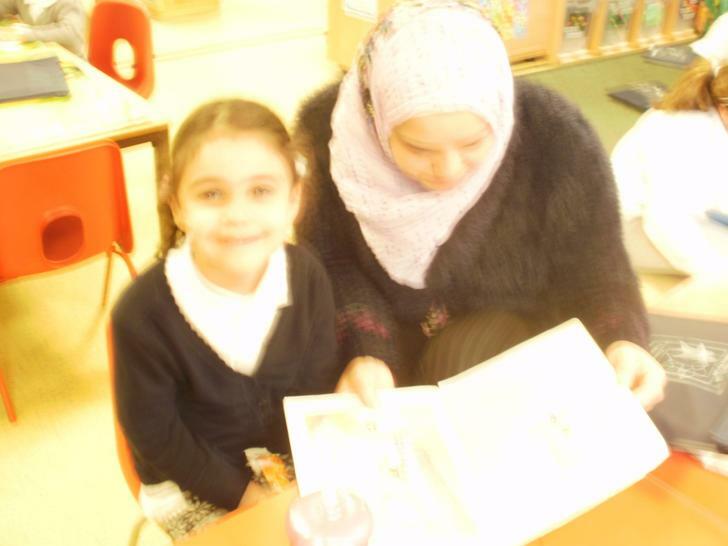 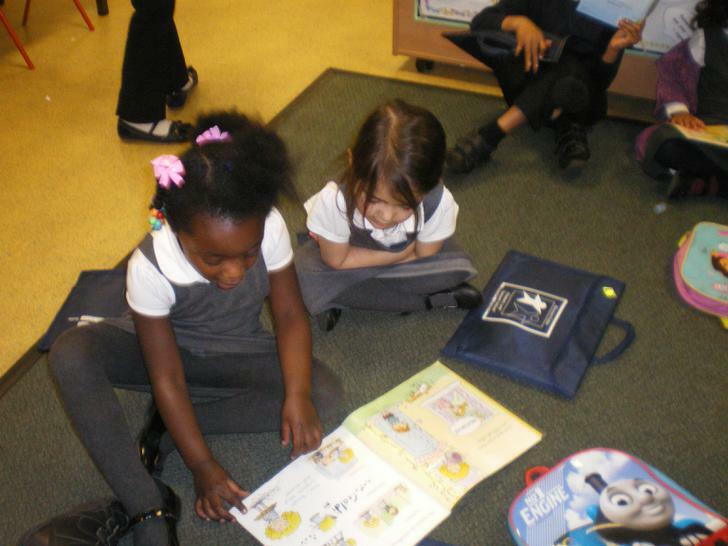 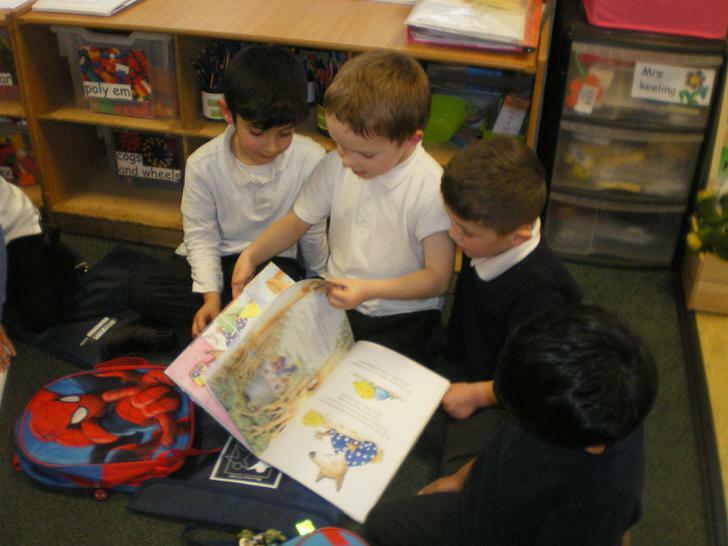 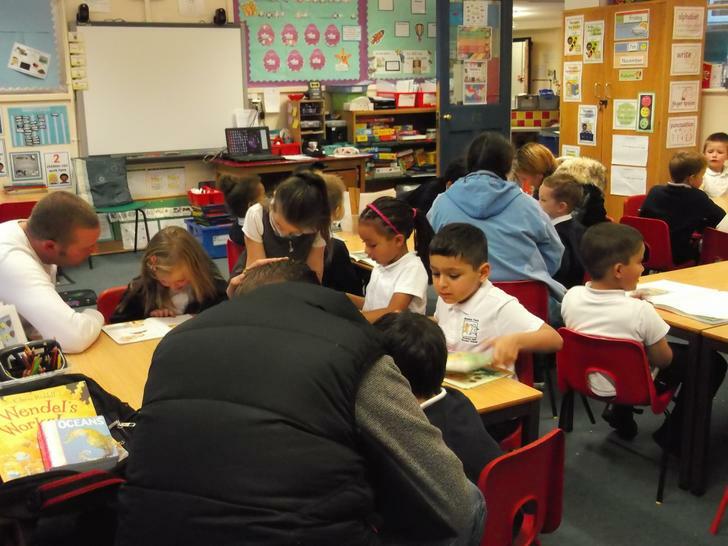 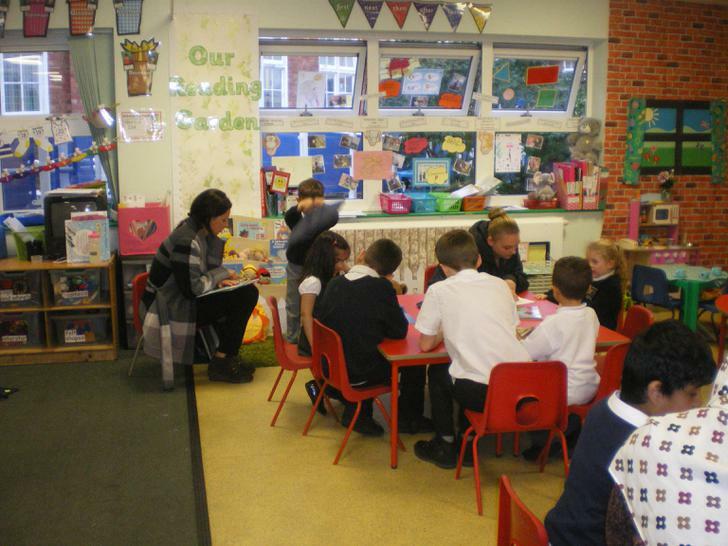 Afternoon Flowers children really enjoyed sharing their books!